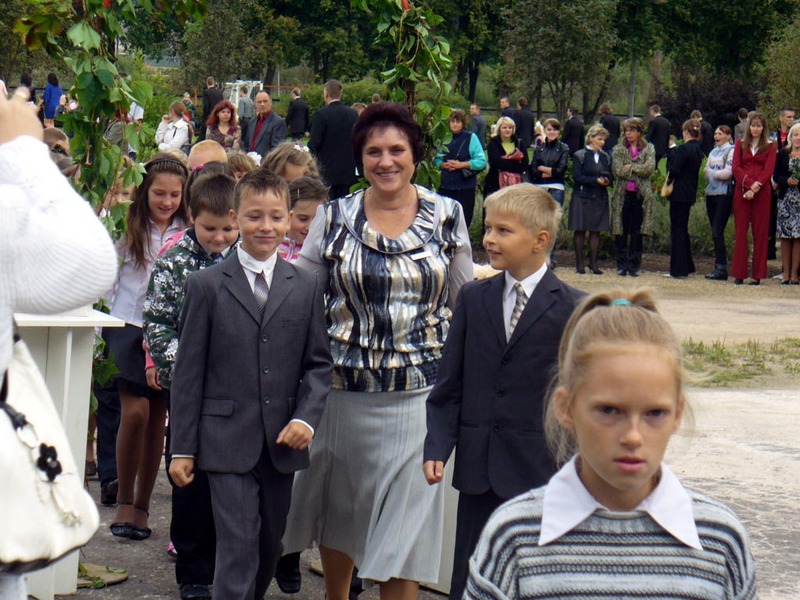 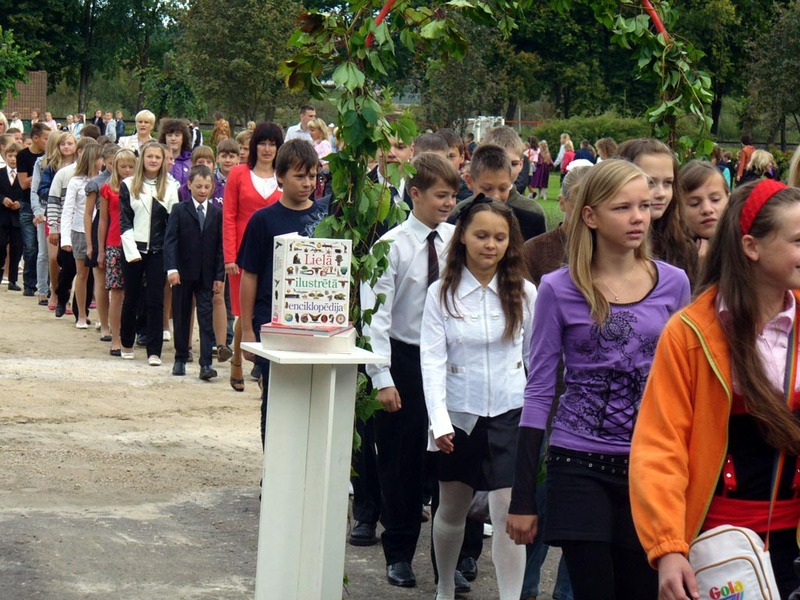 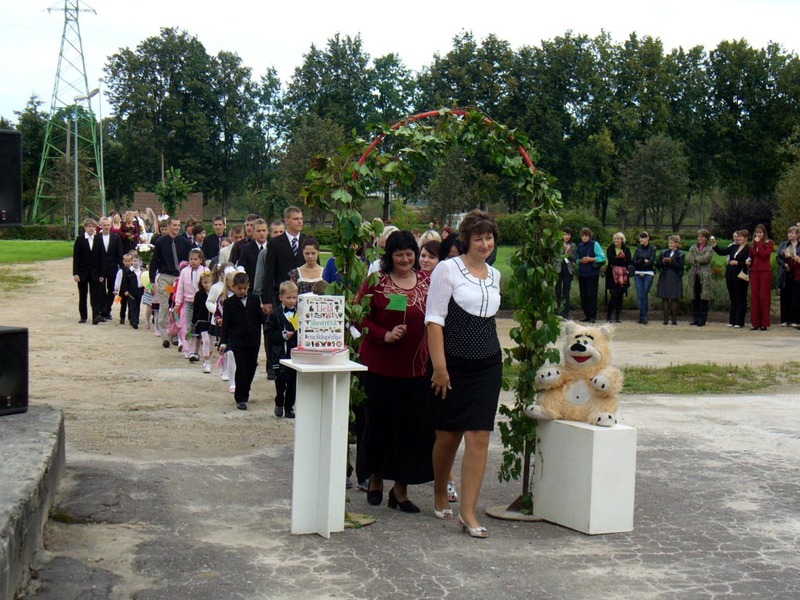 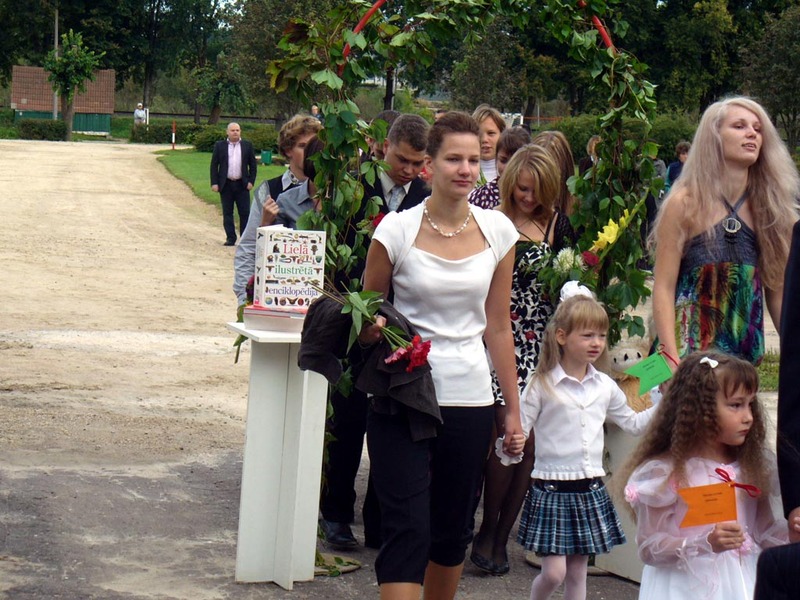 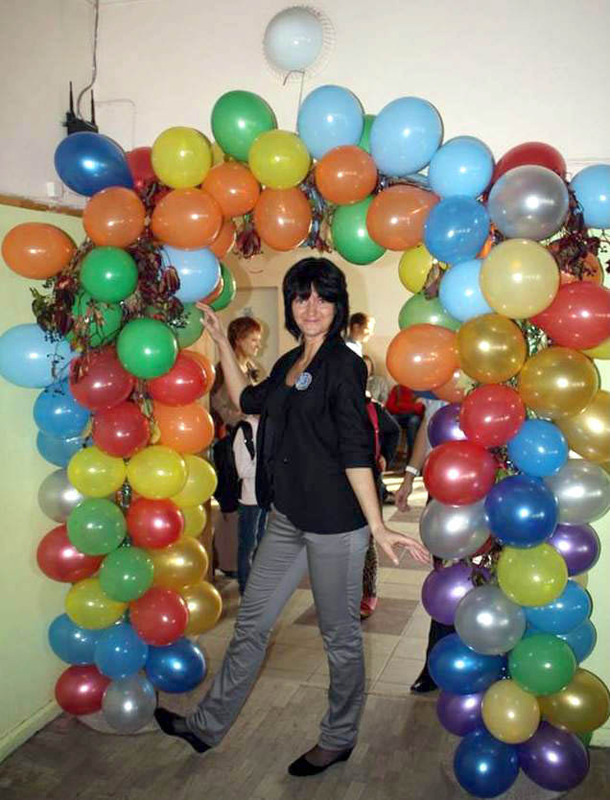 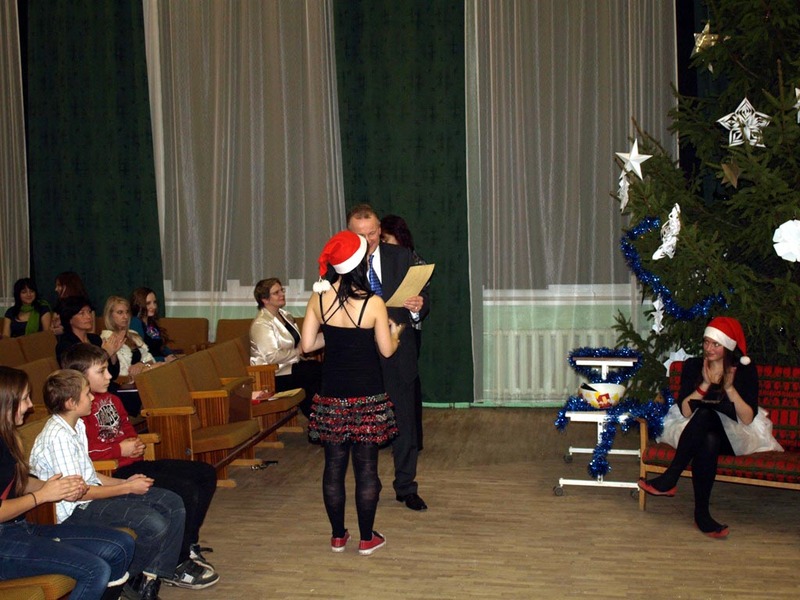 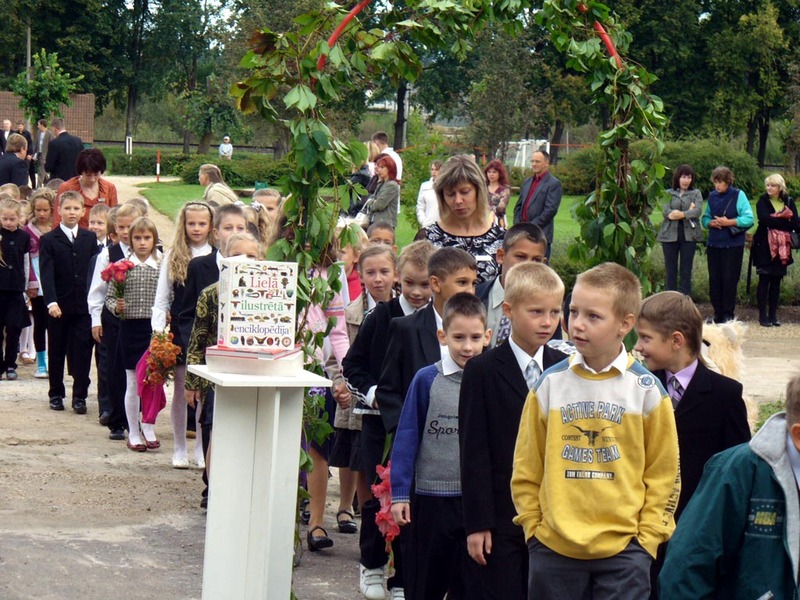 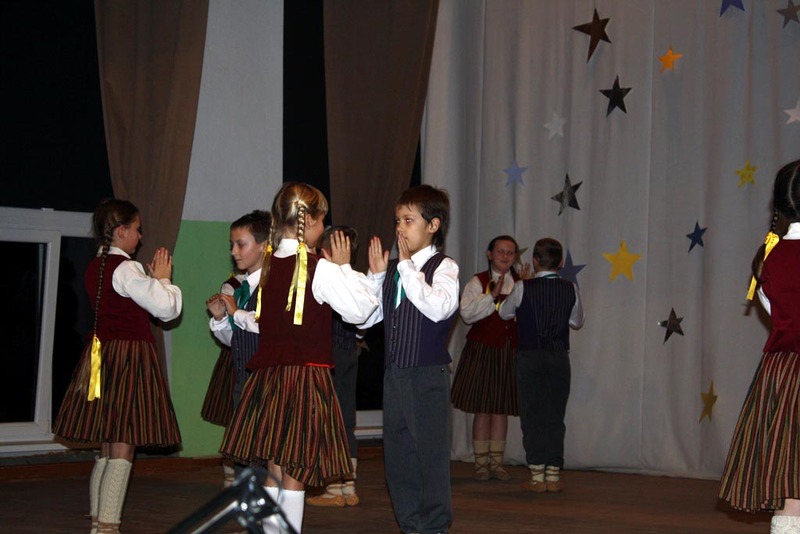 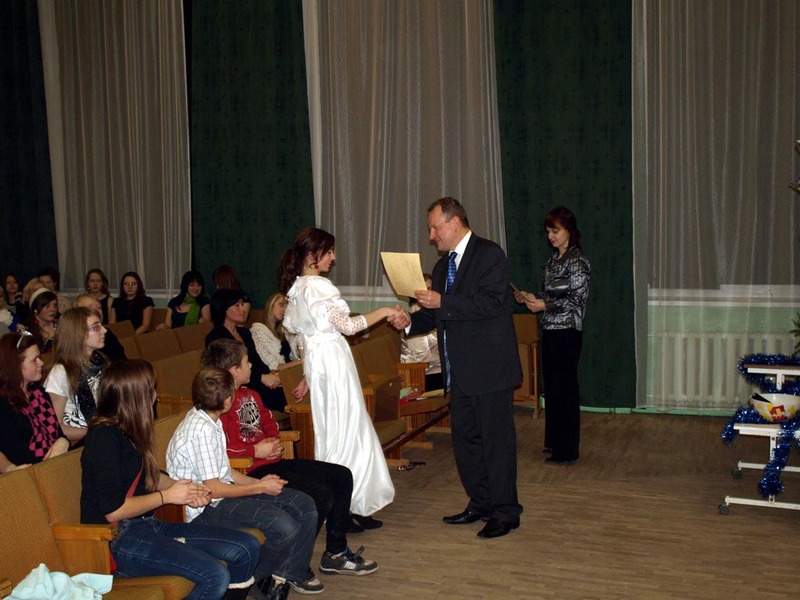 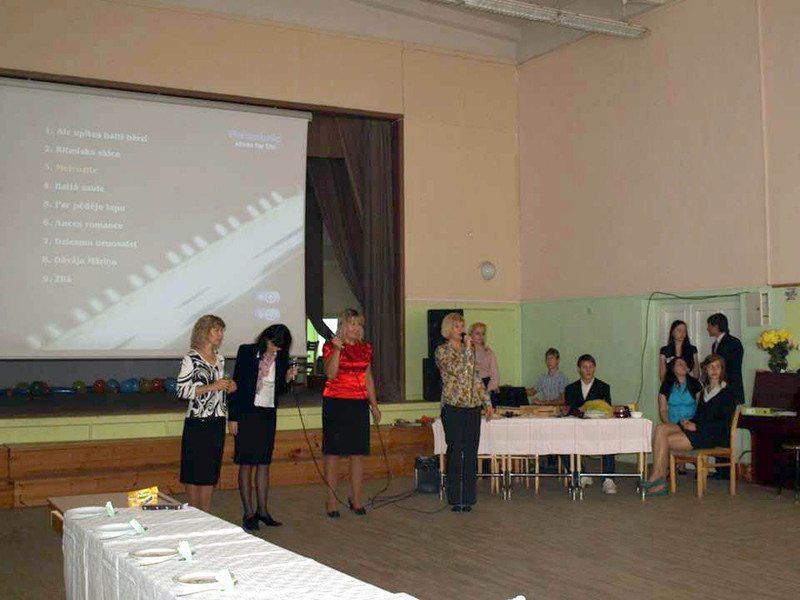 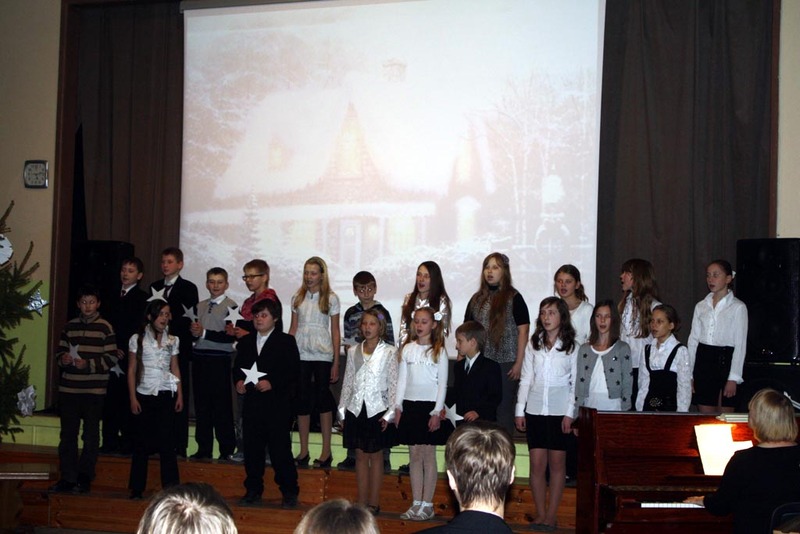 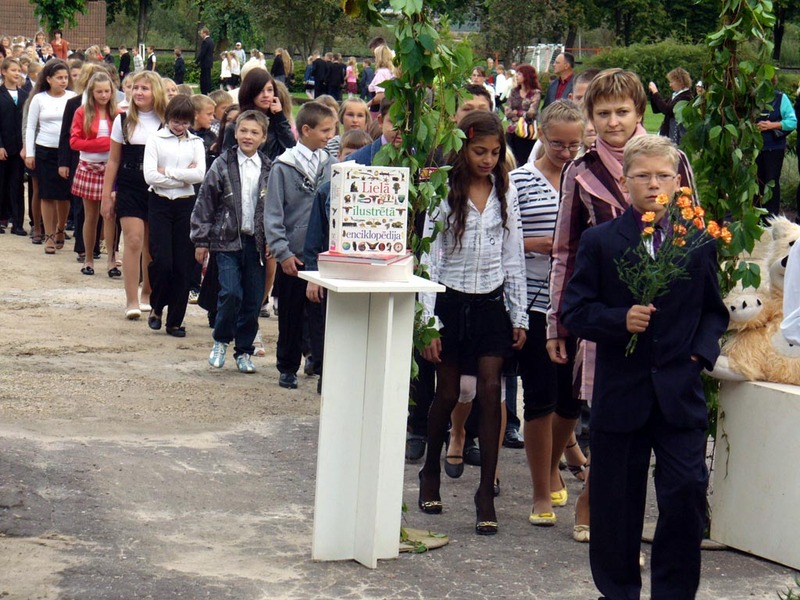 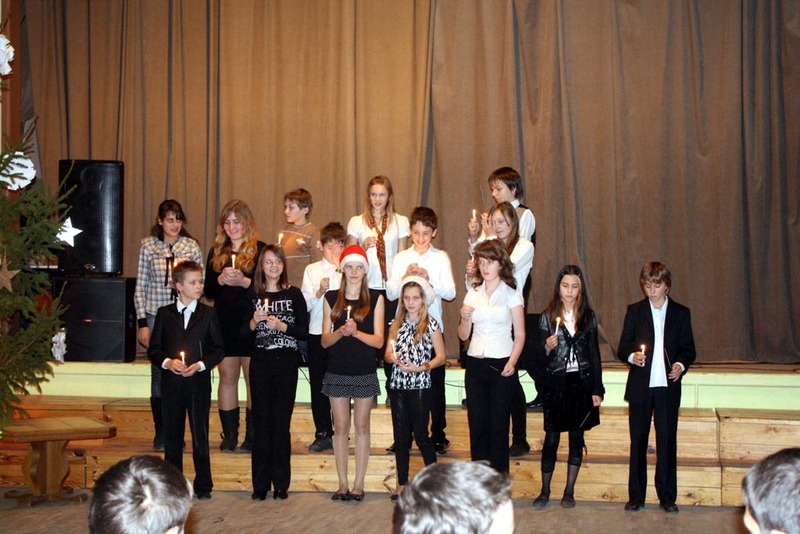 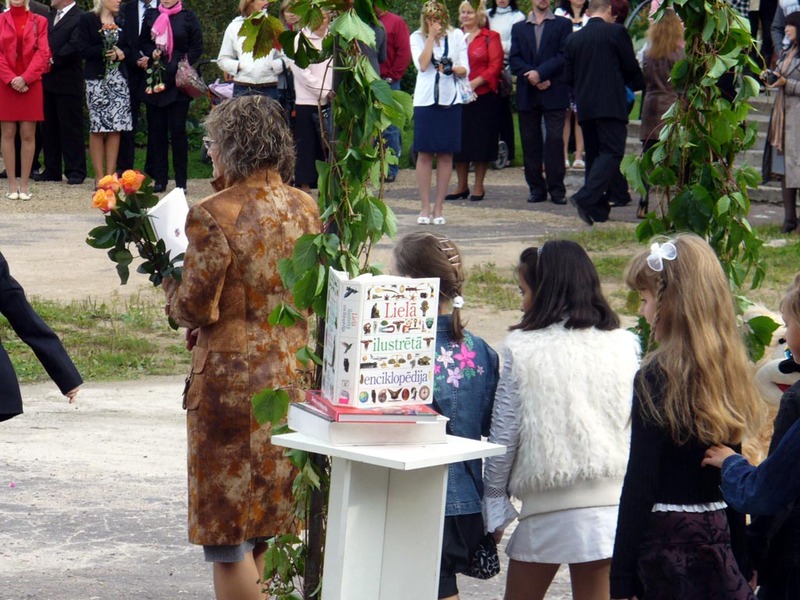 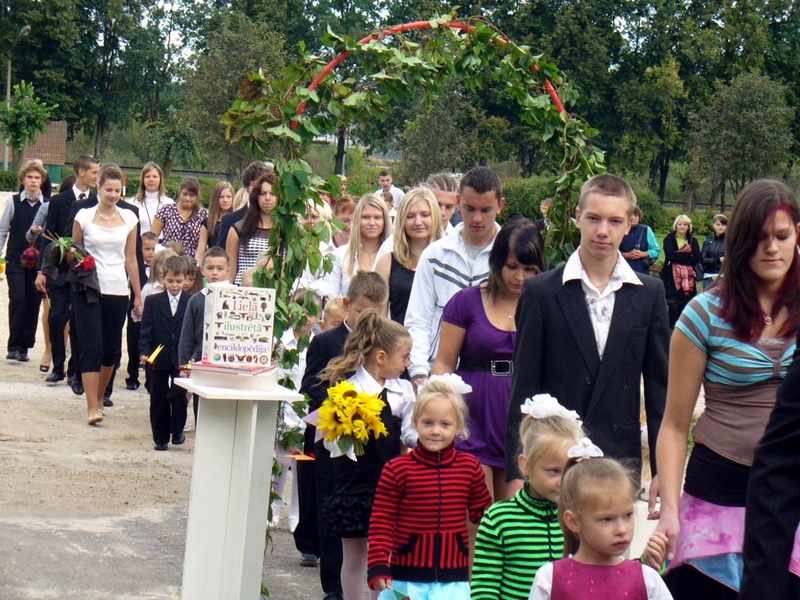 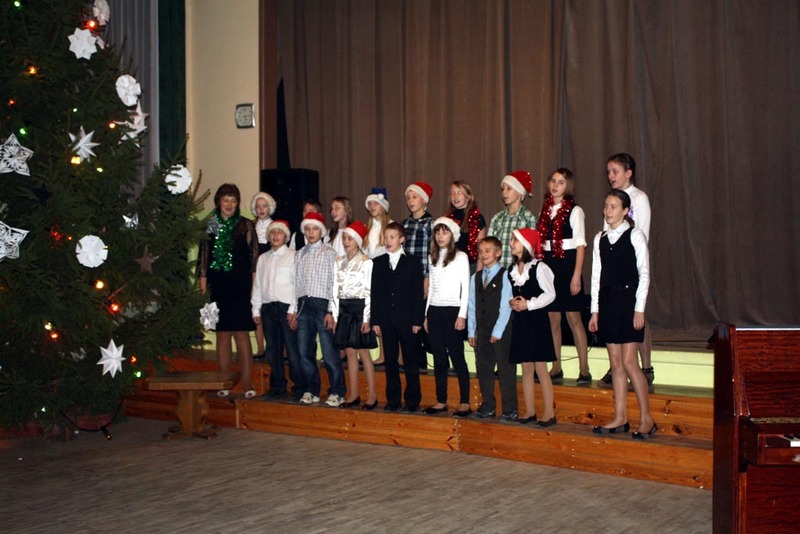 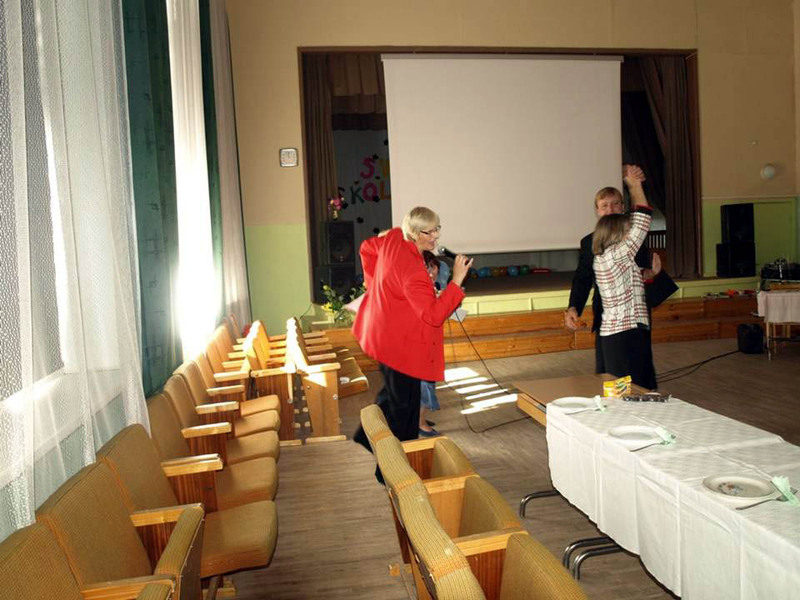 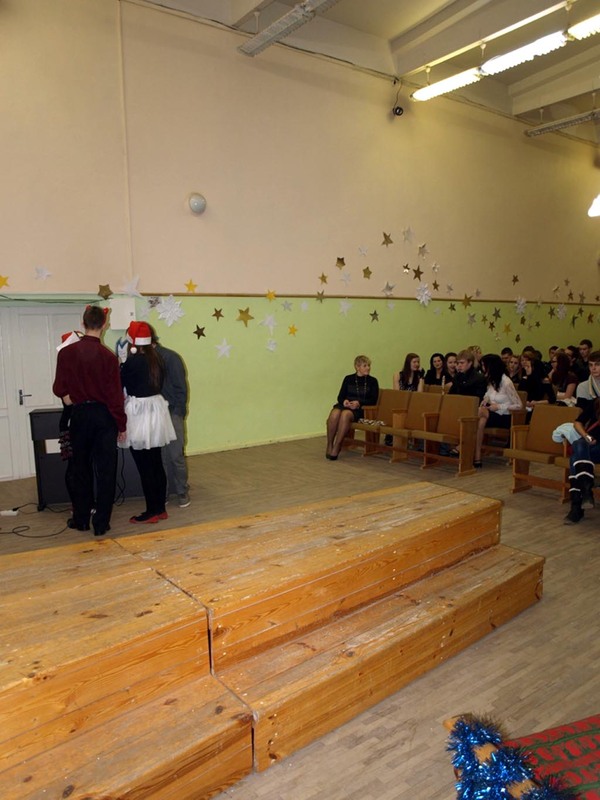 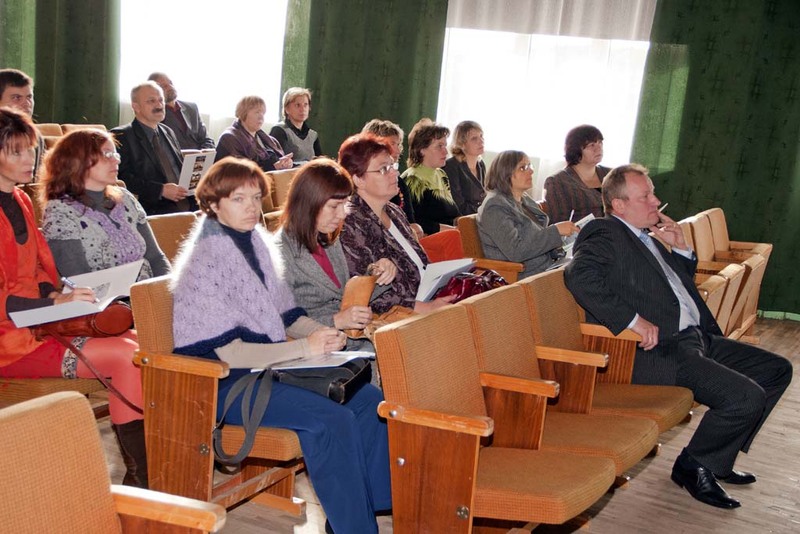 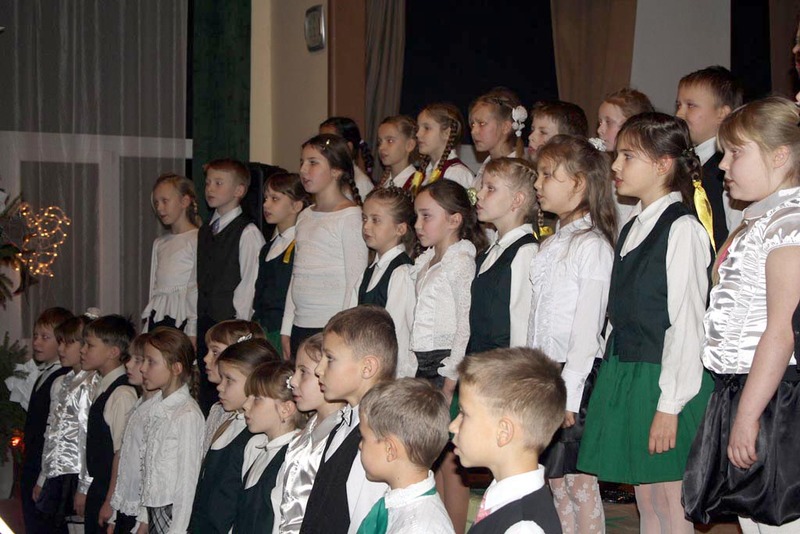 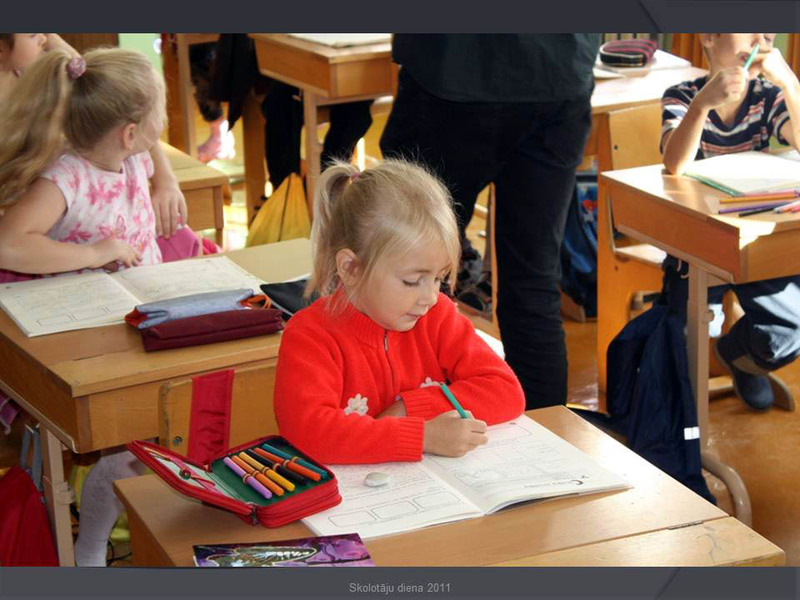 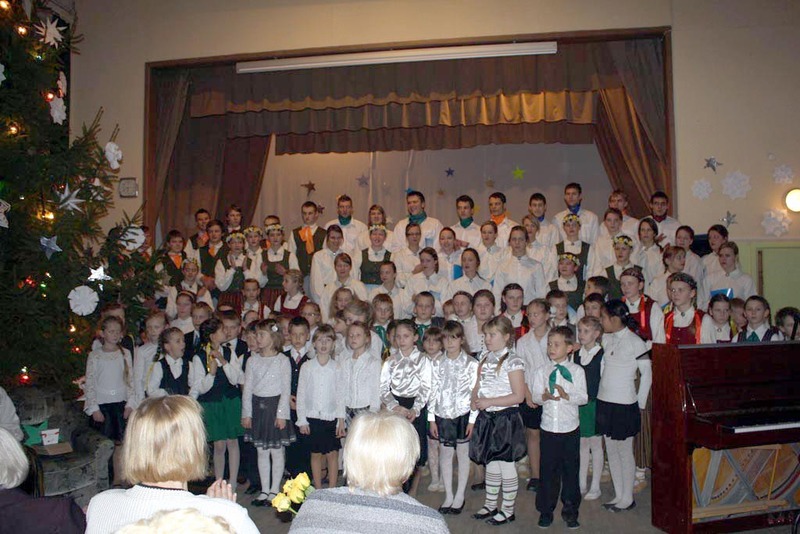 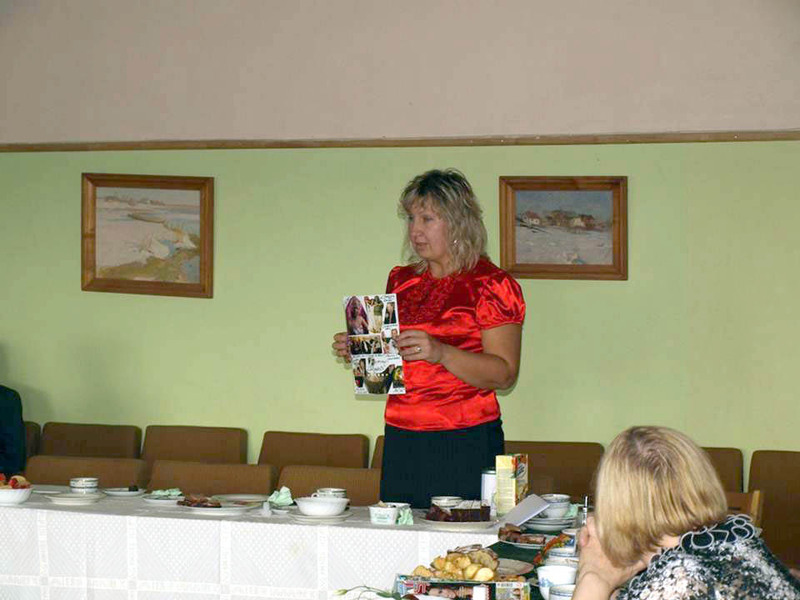 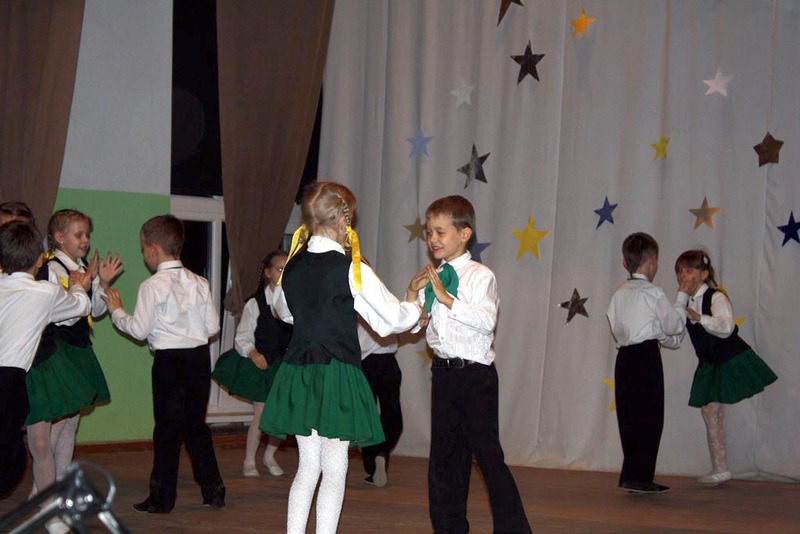 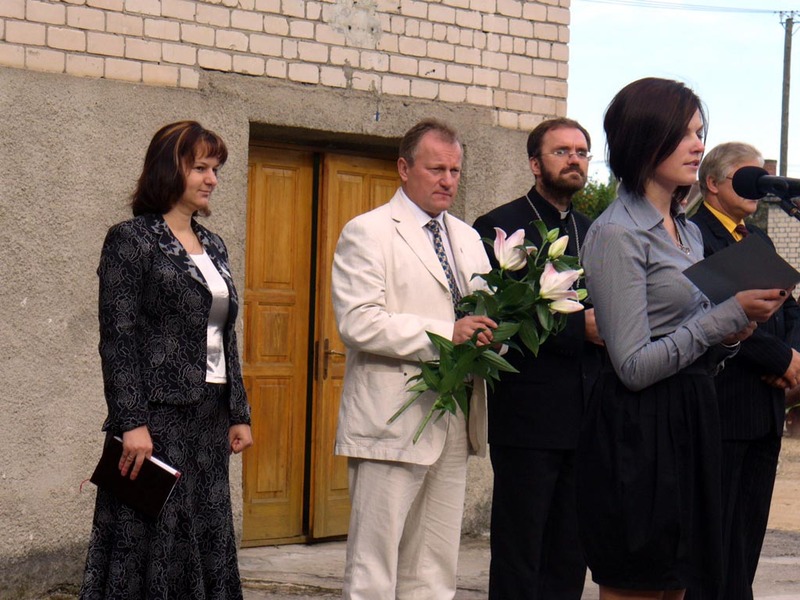 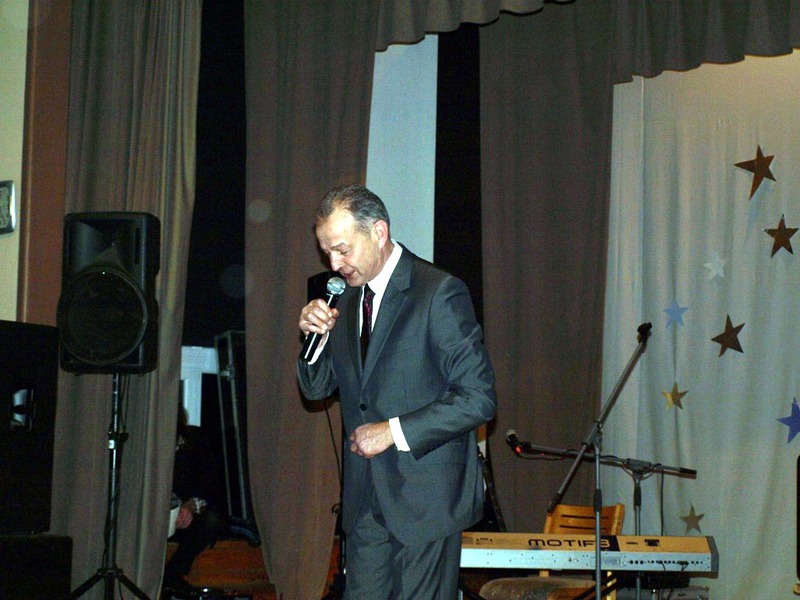 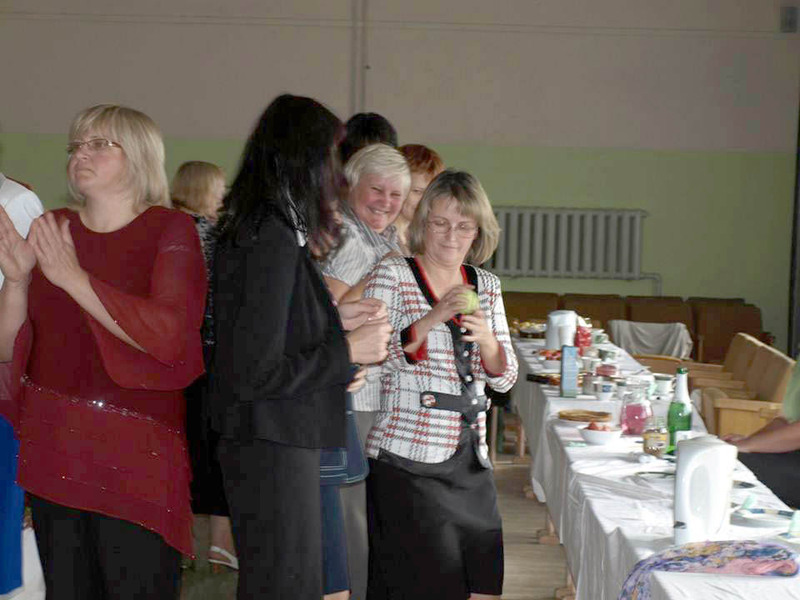 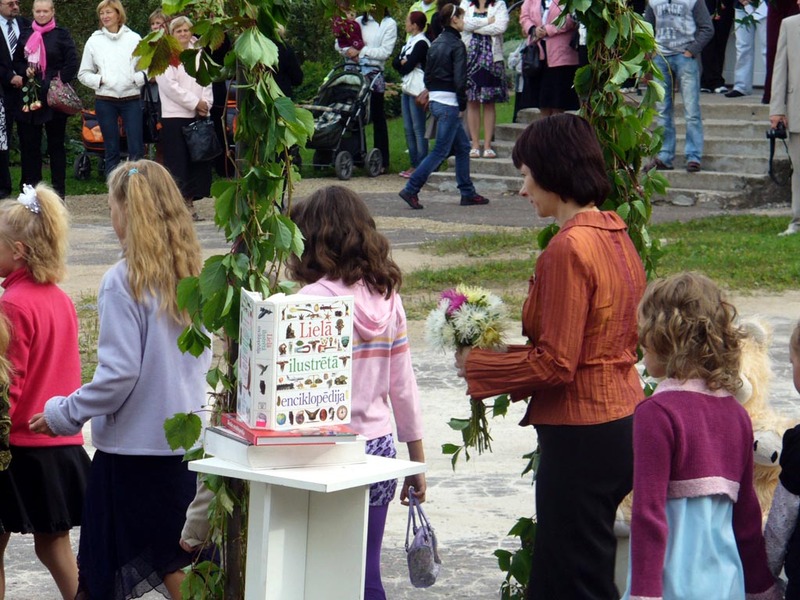 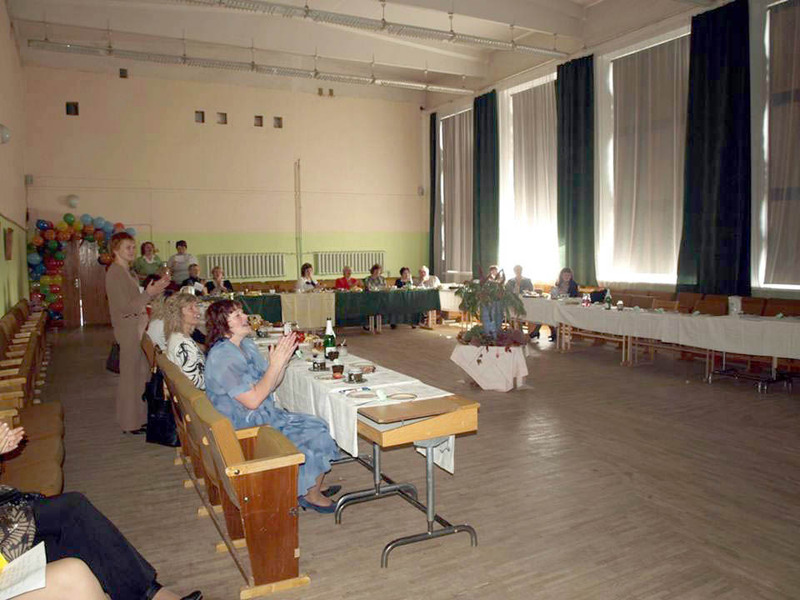 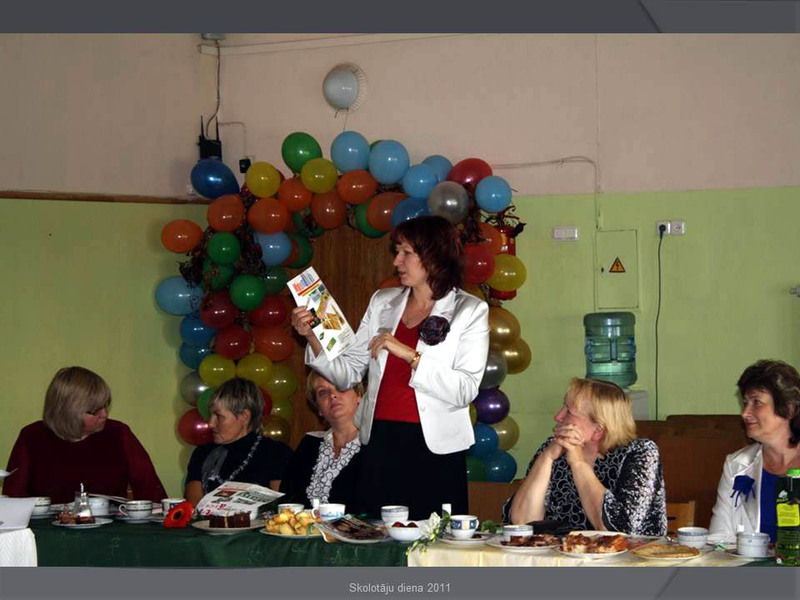 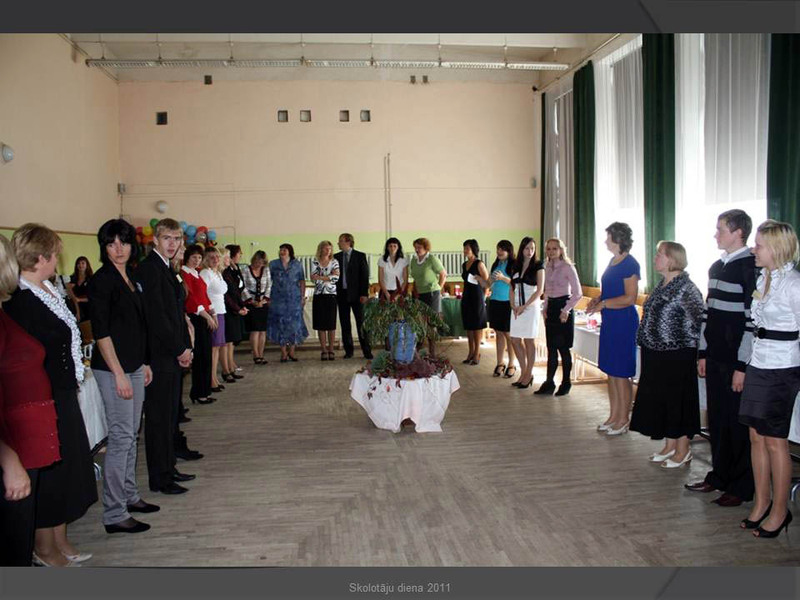 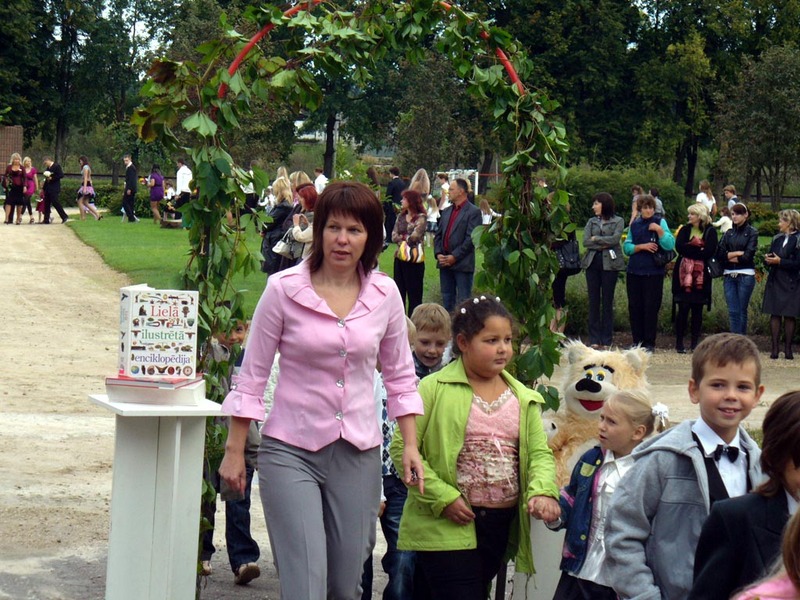 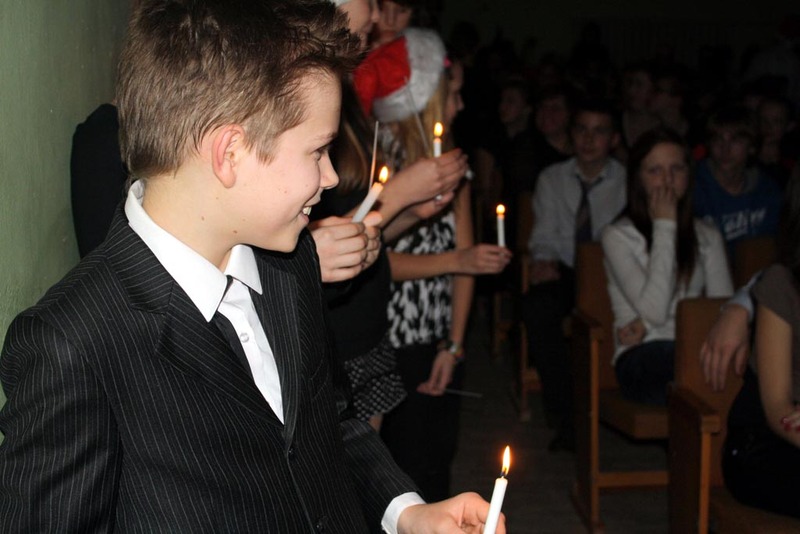 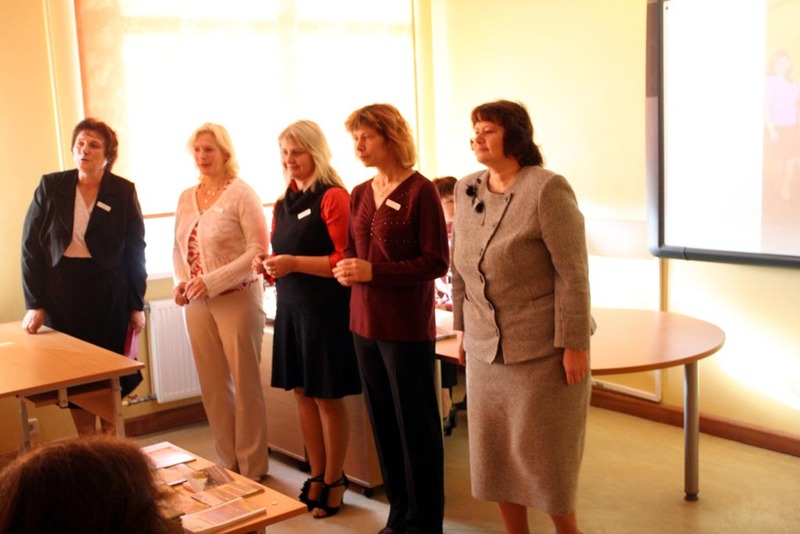 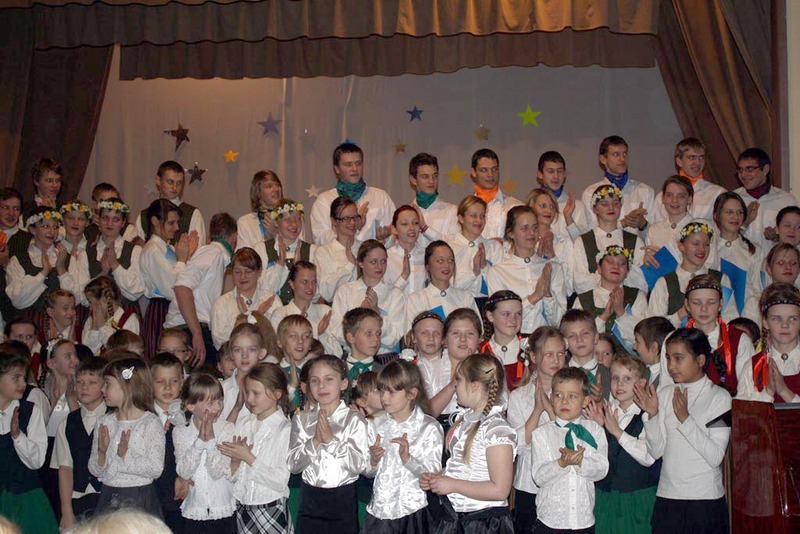 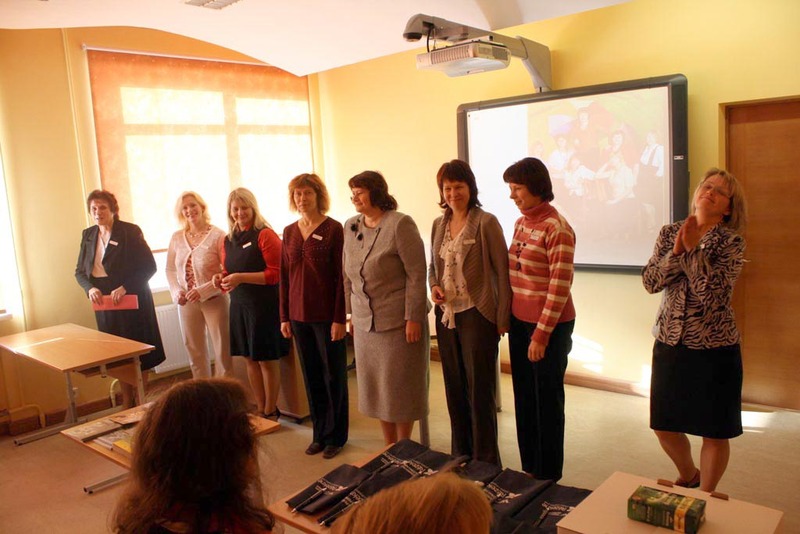 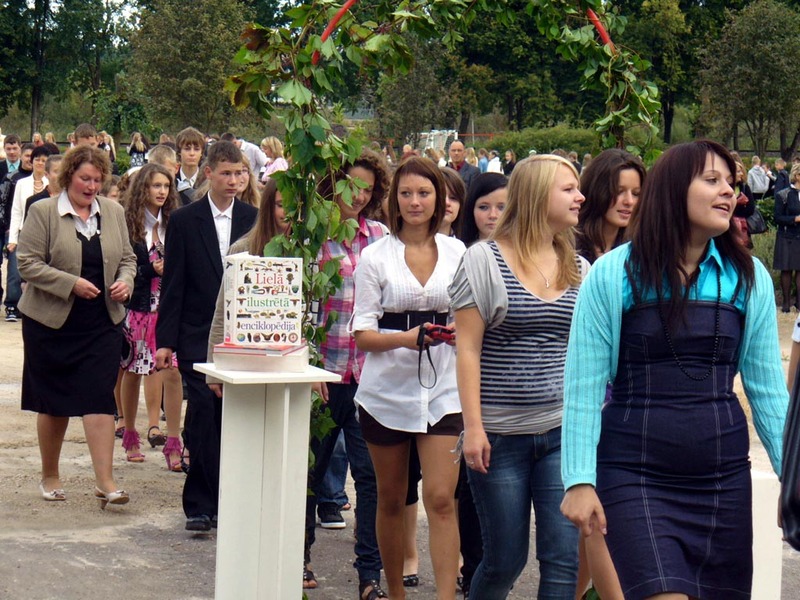 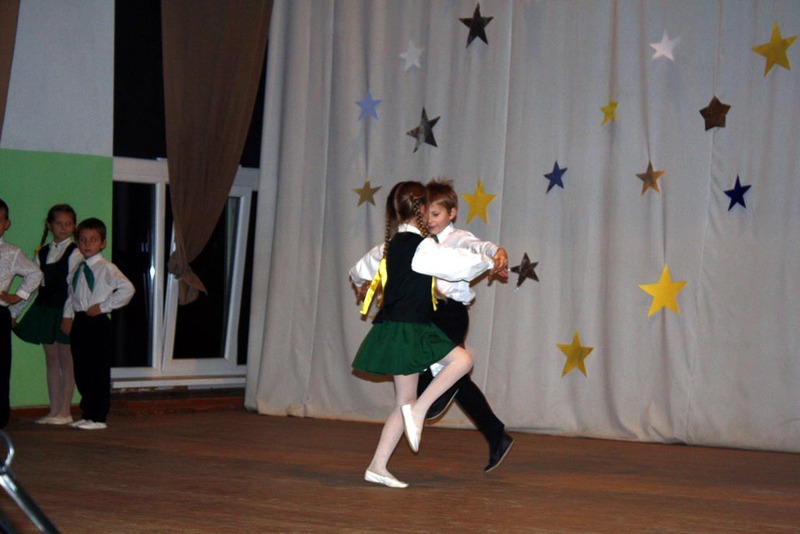 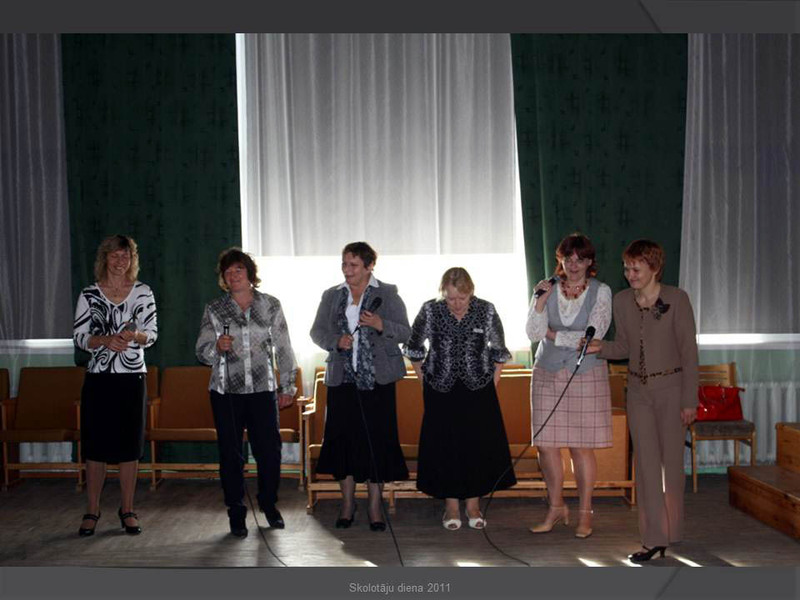 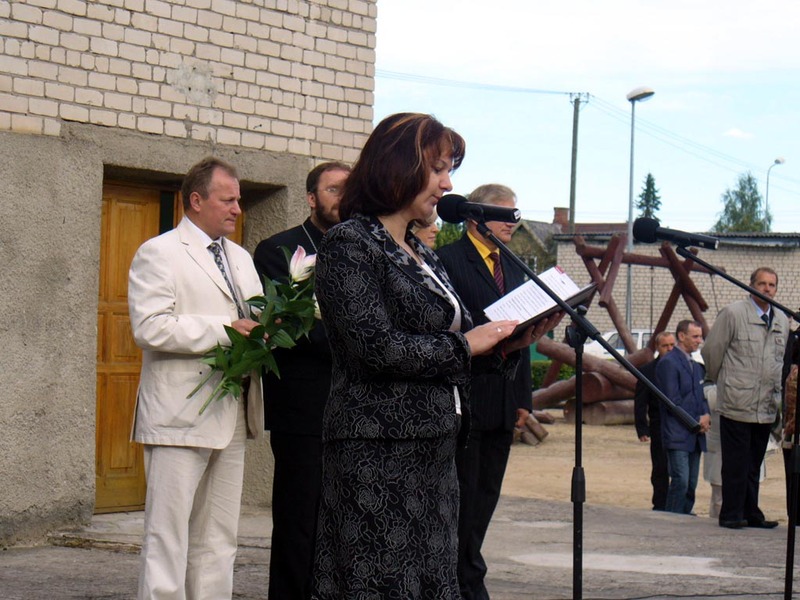 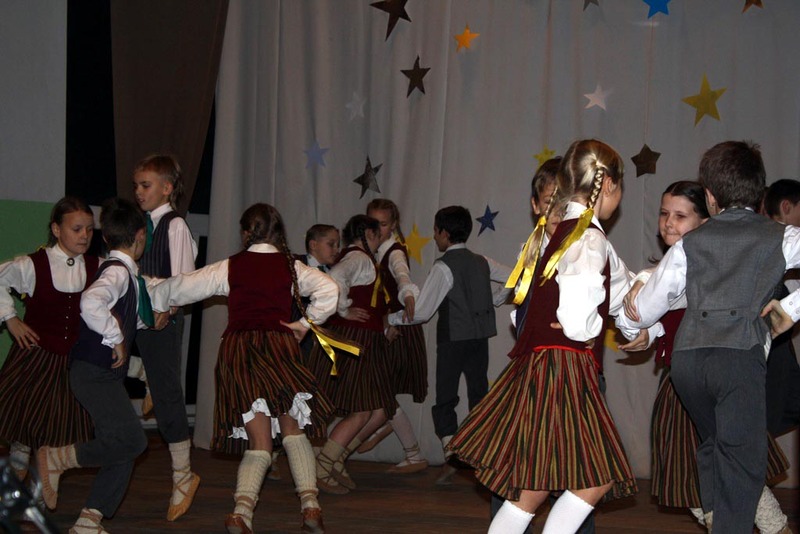 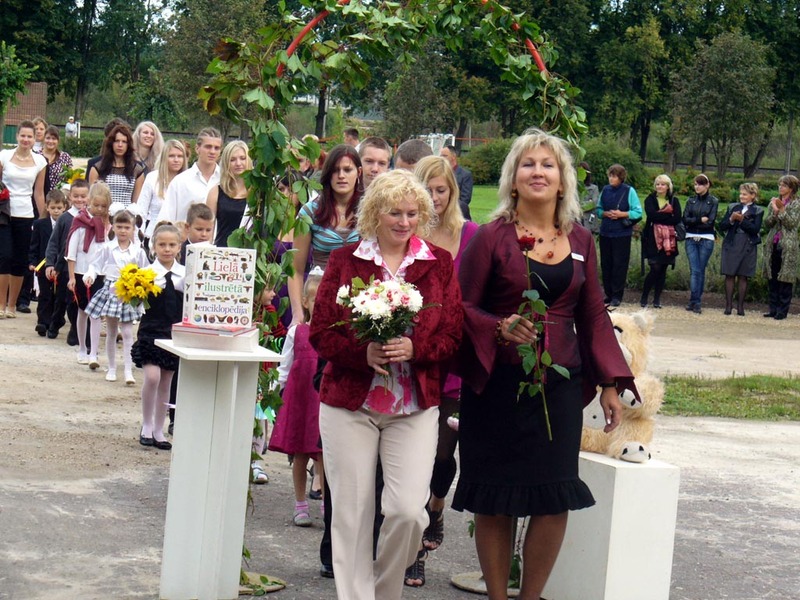 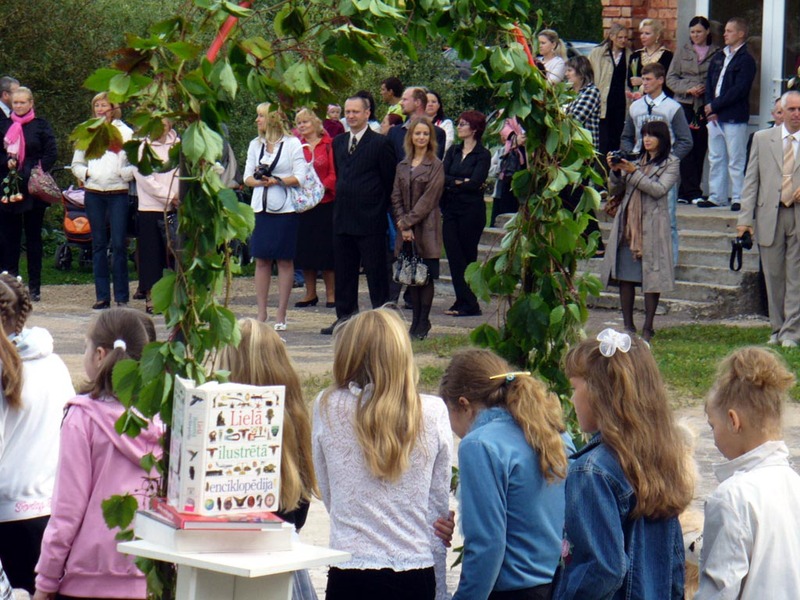 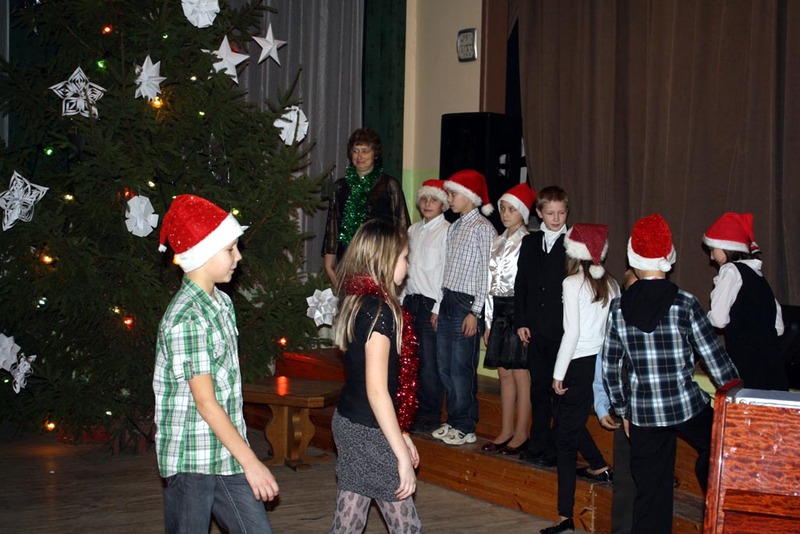 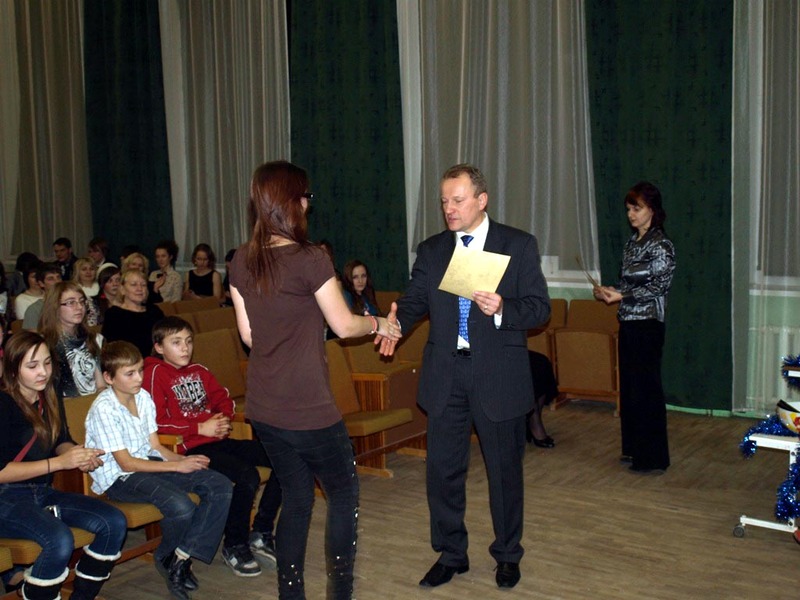 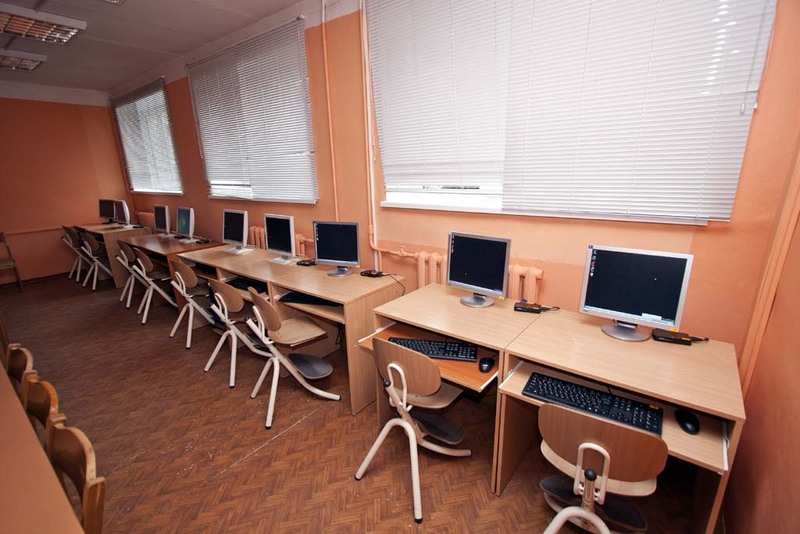 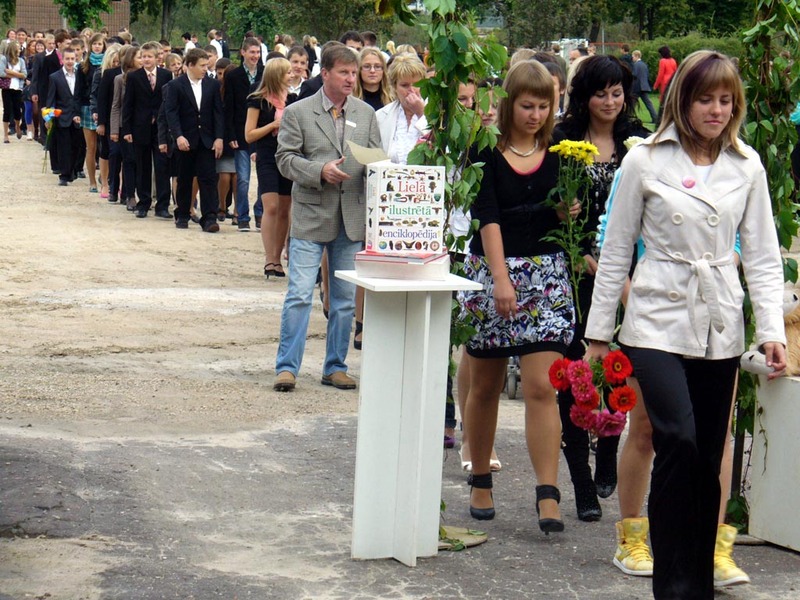 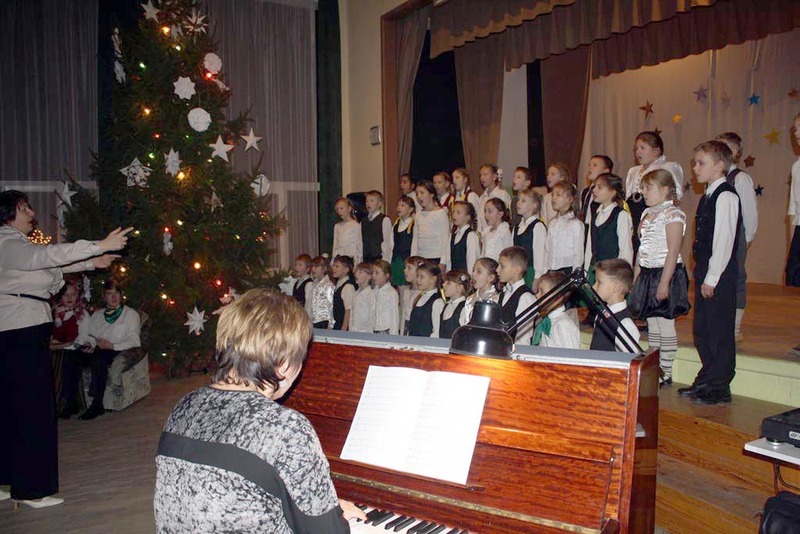 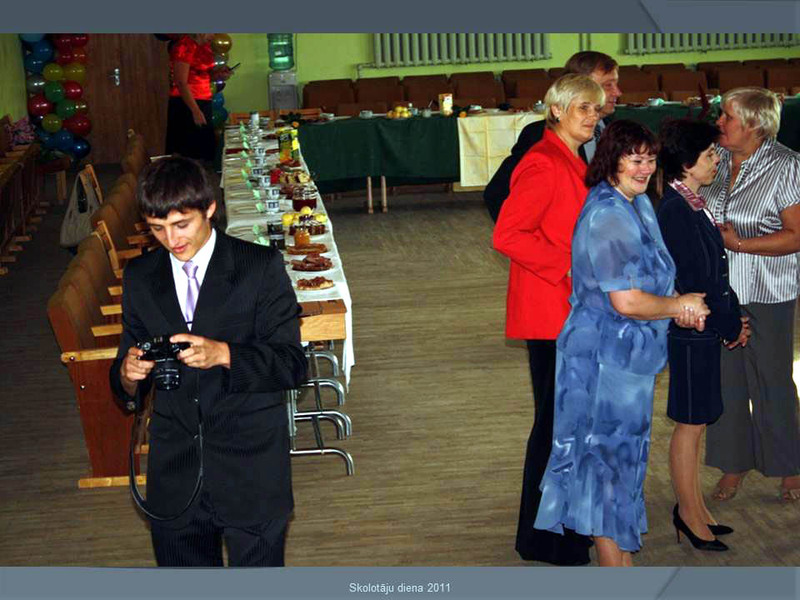 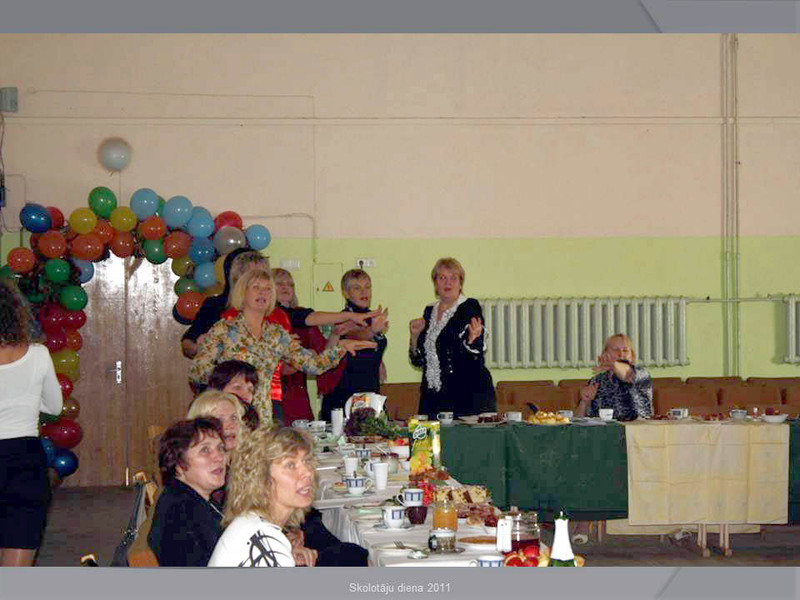 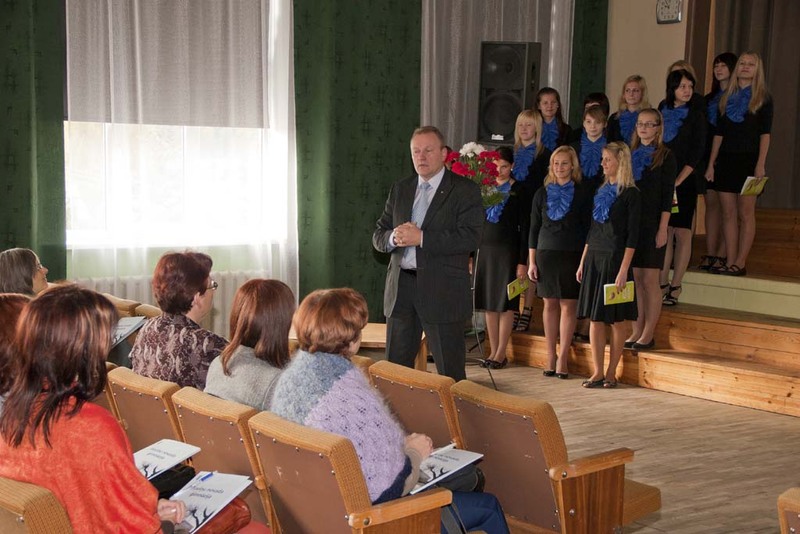 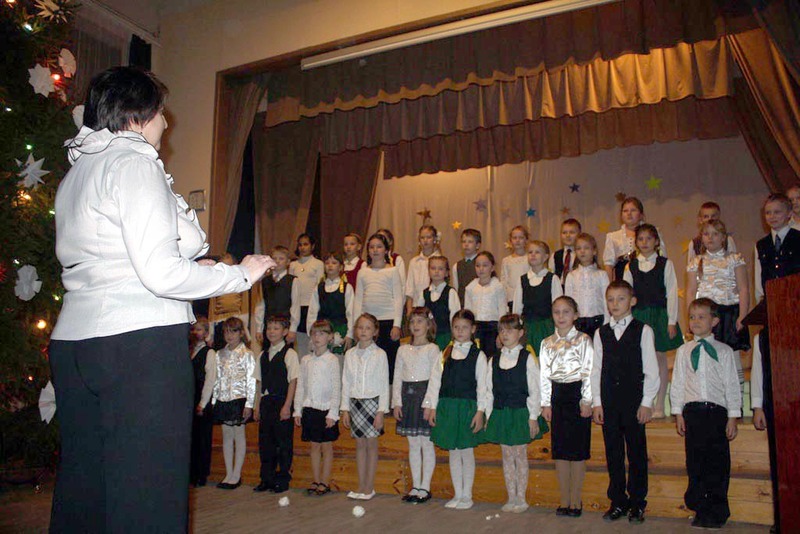 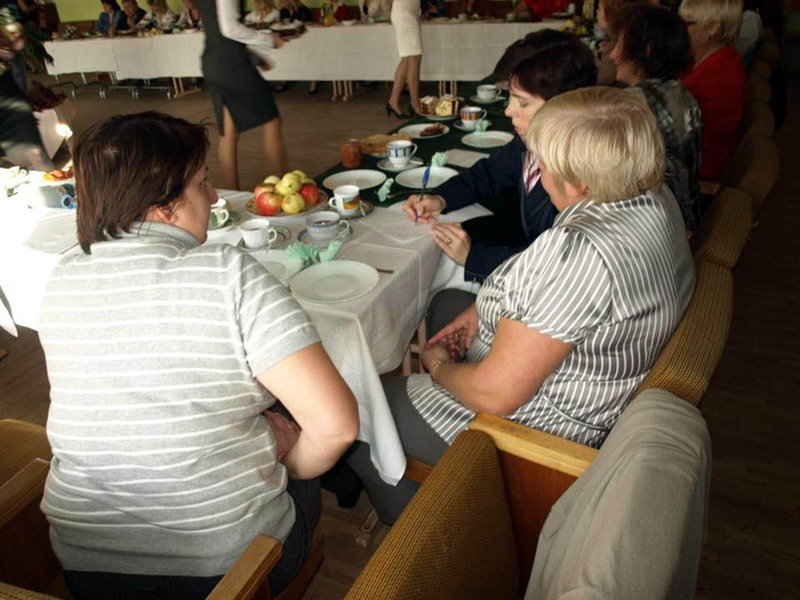 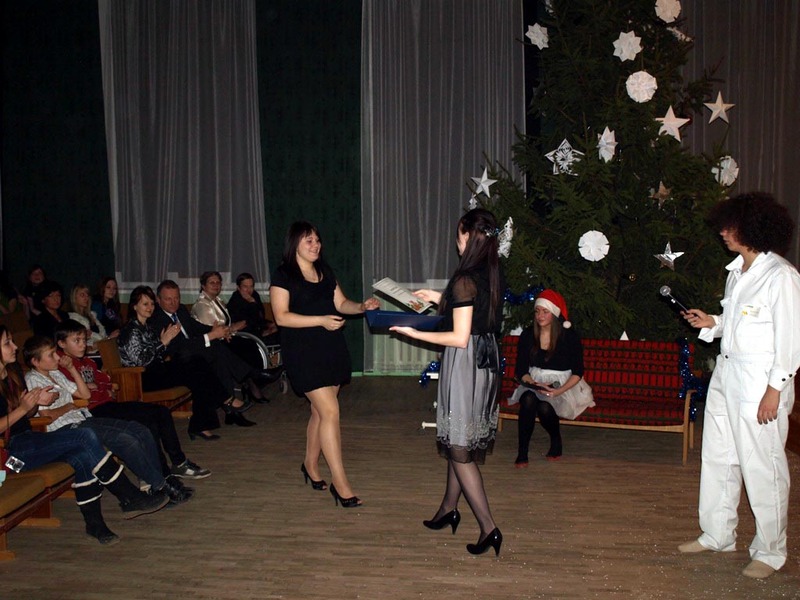 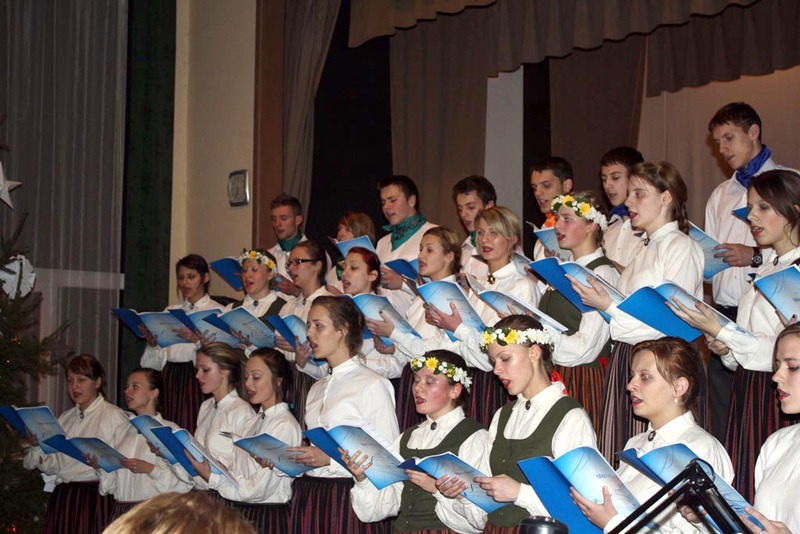 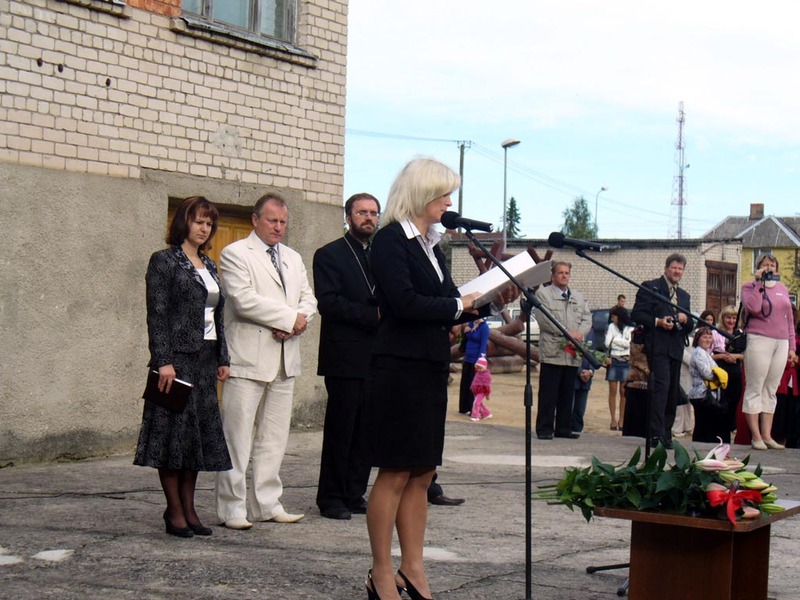 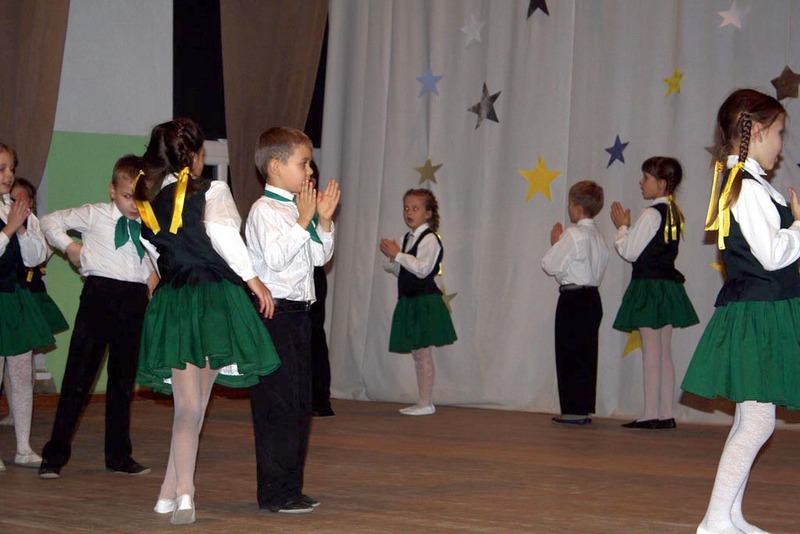 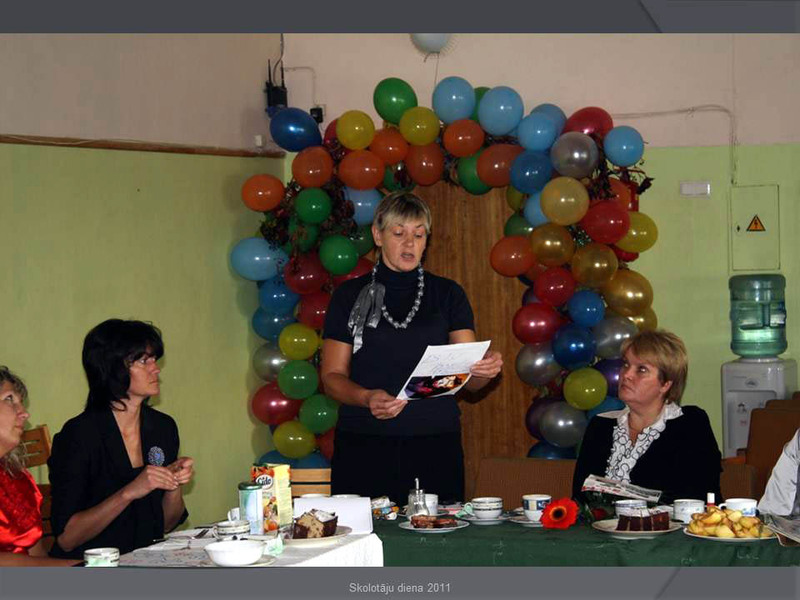 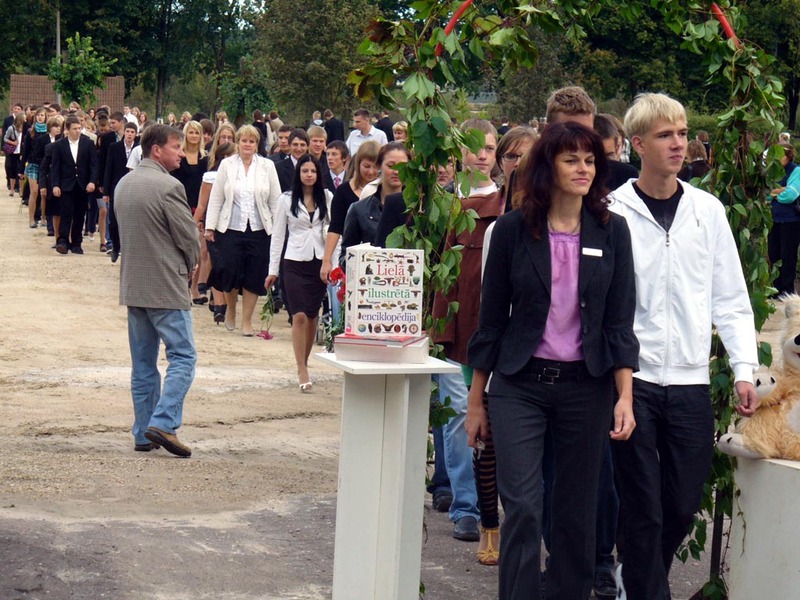 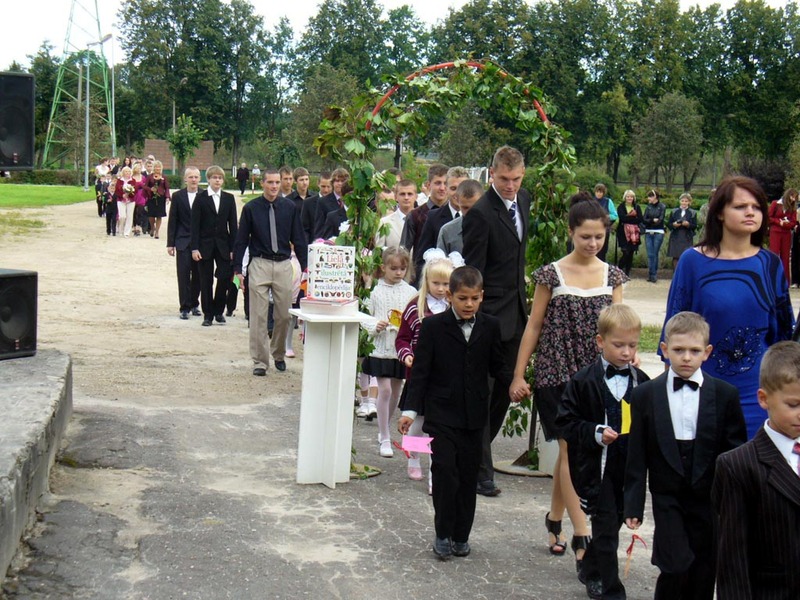 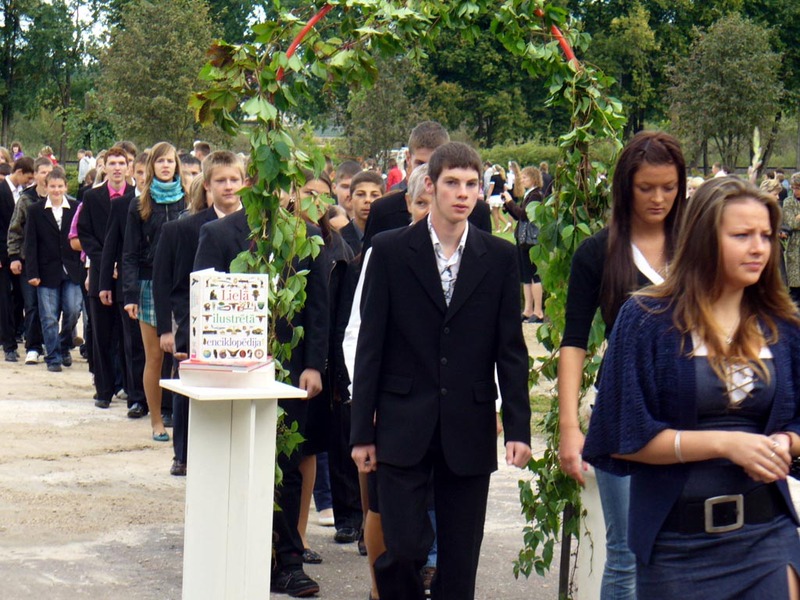 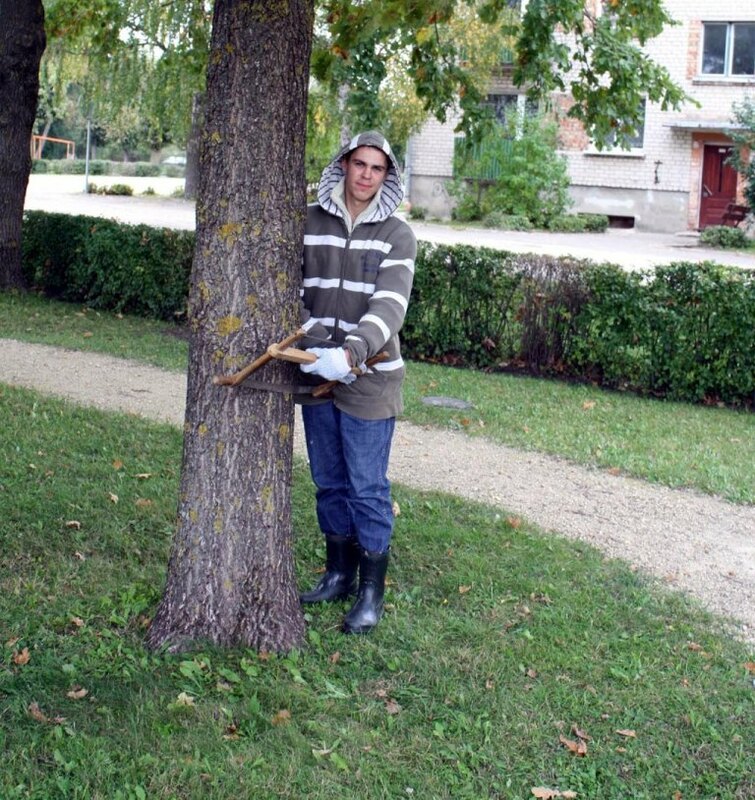 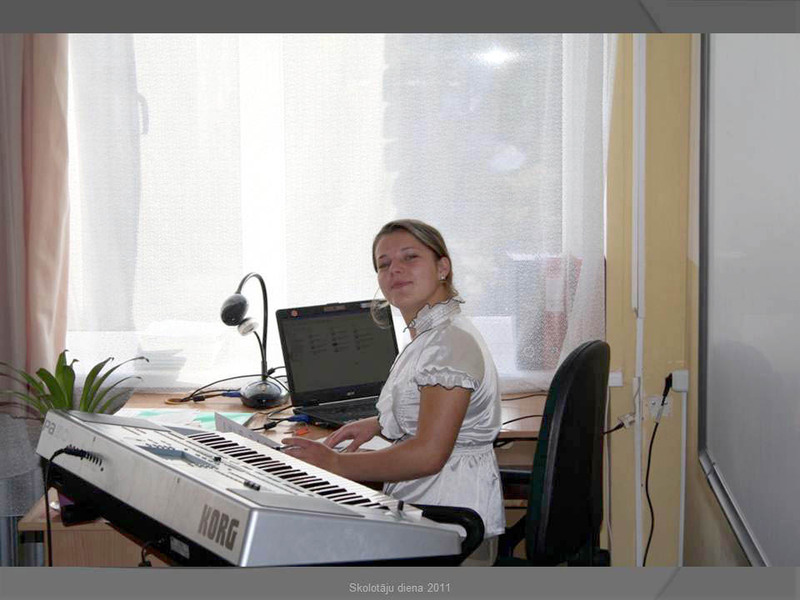 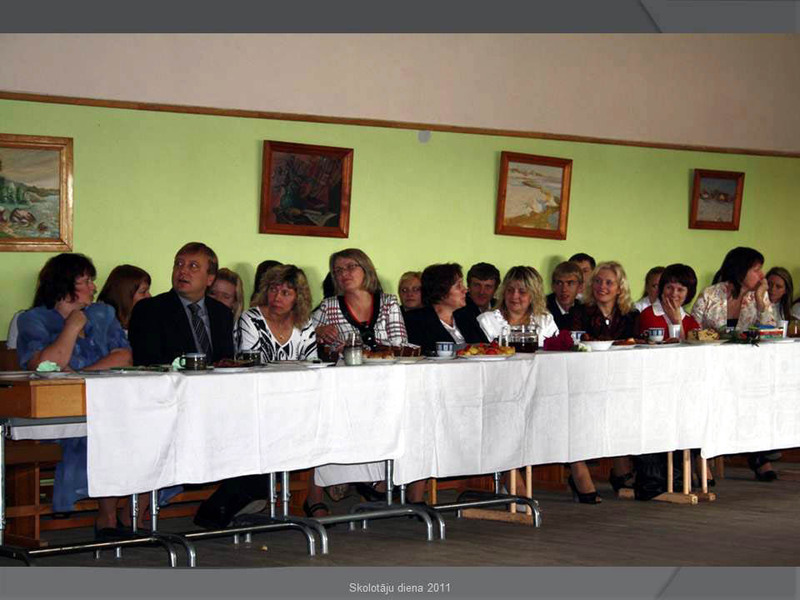 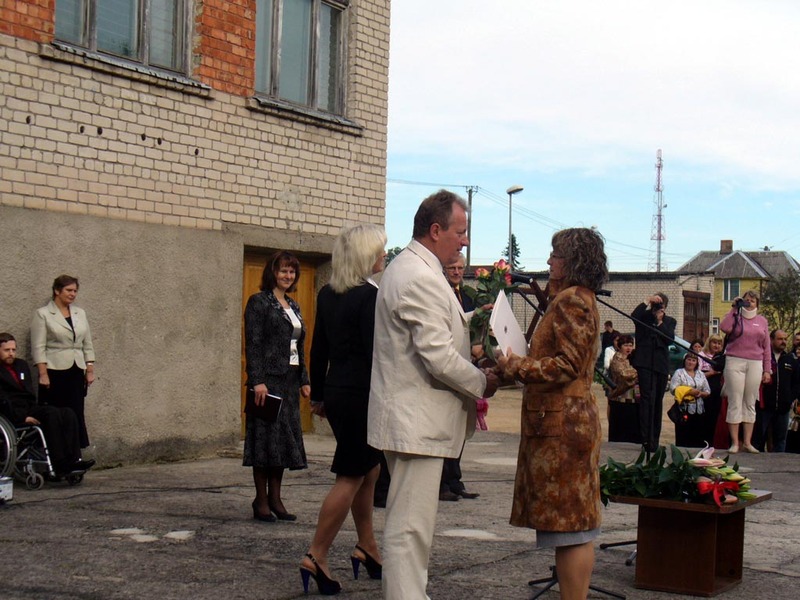 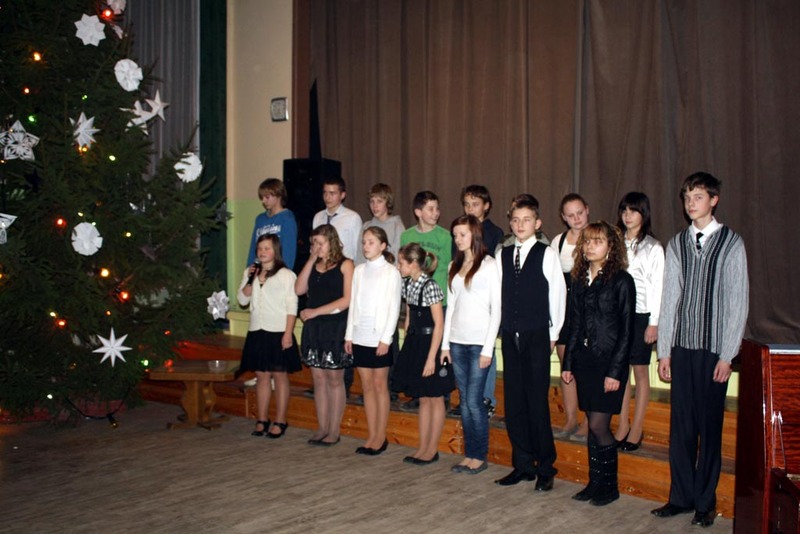 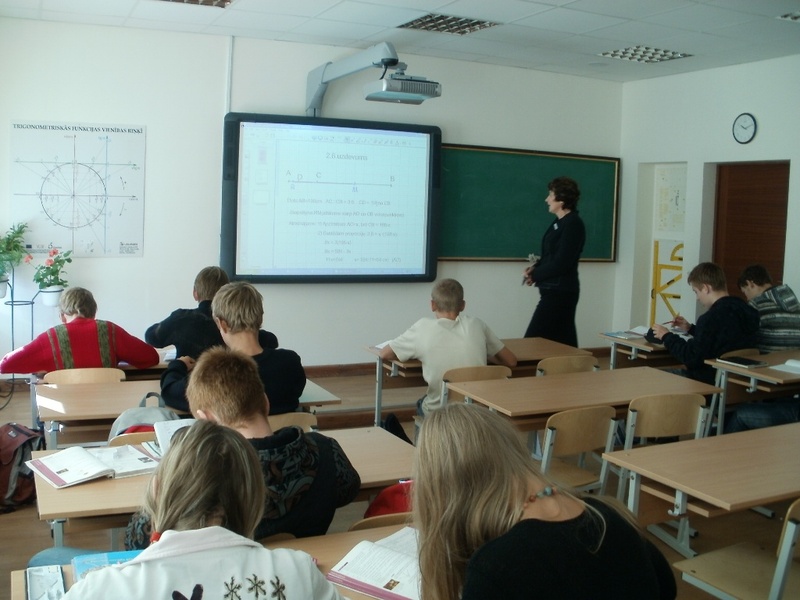 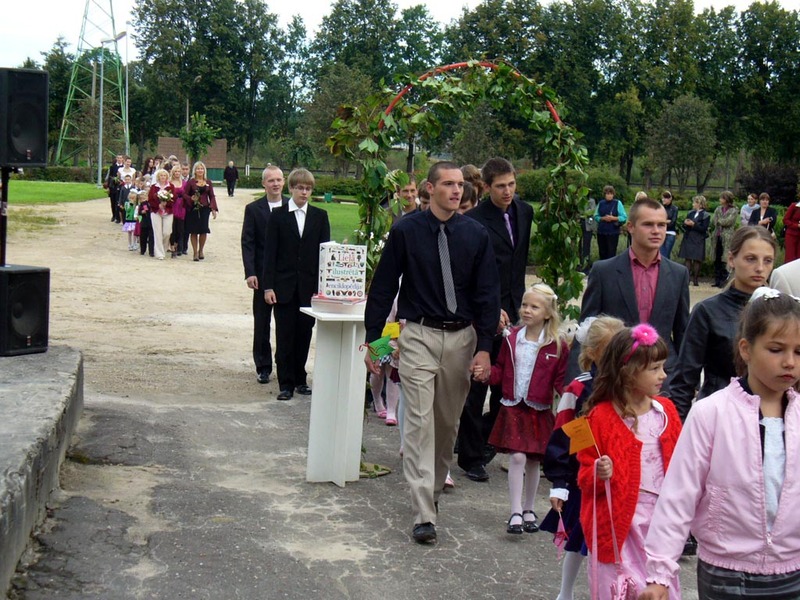 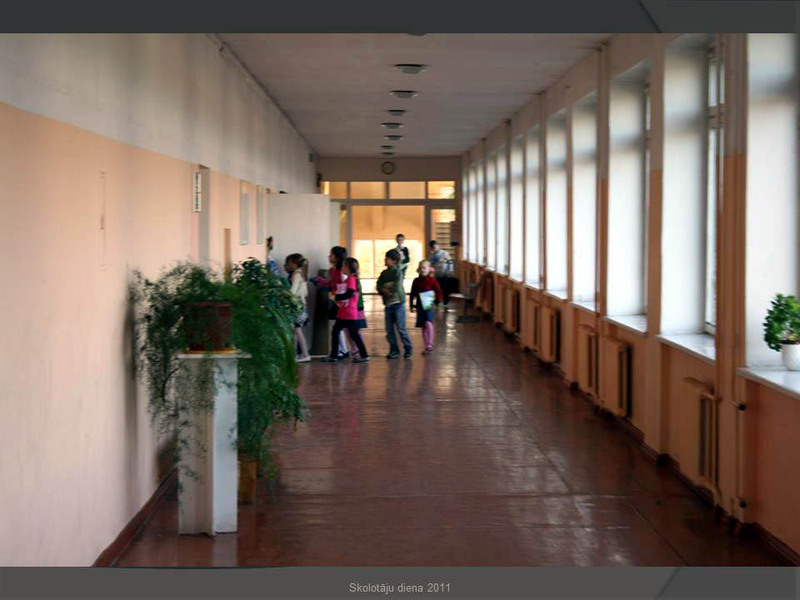 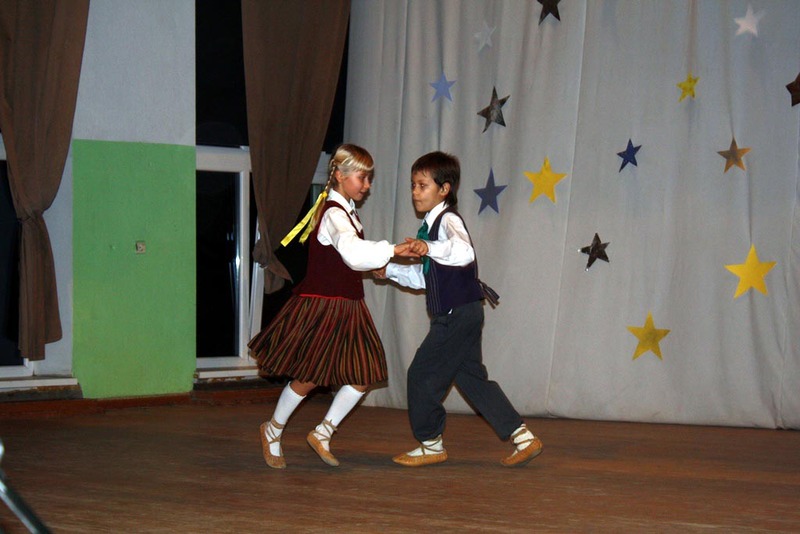 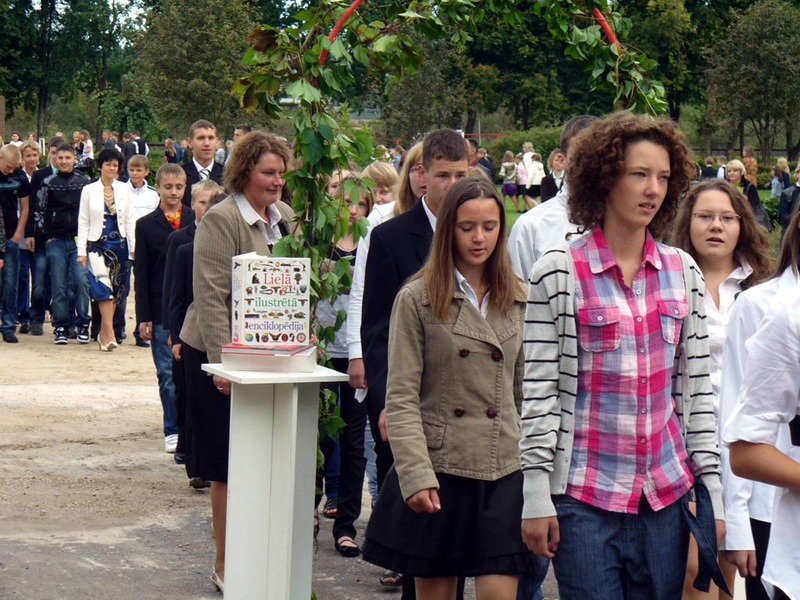 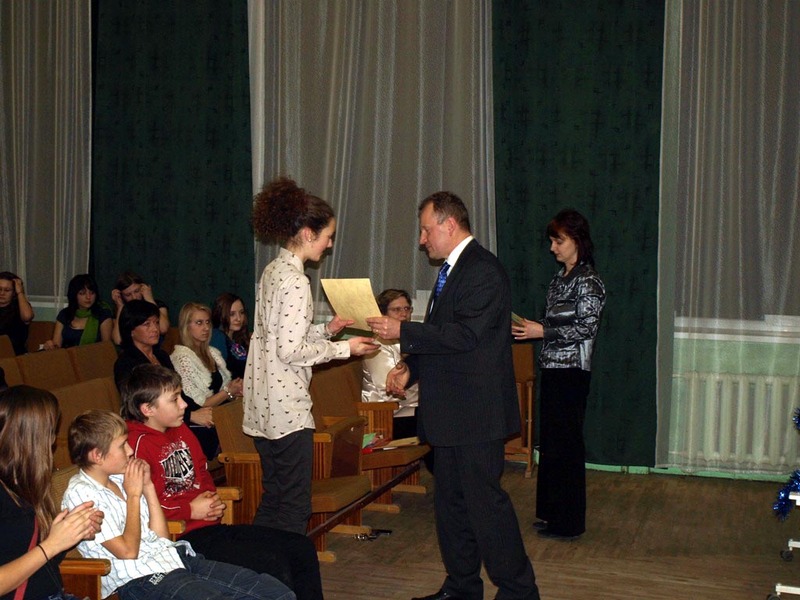 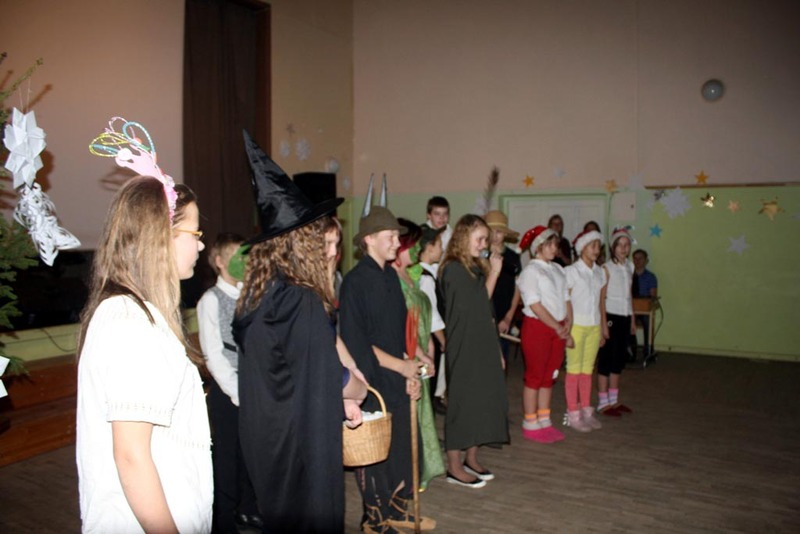 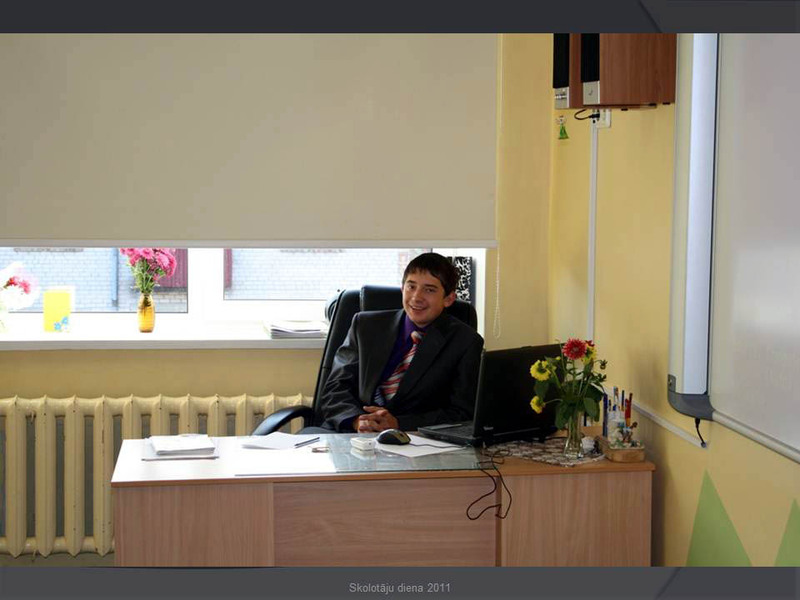 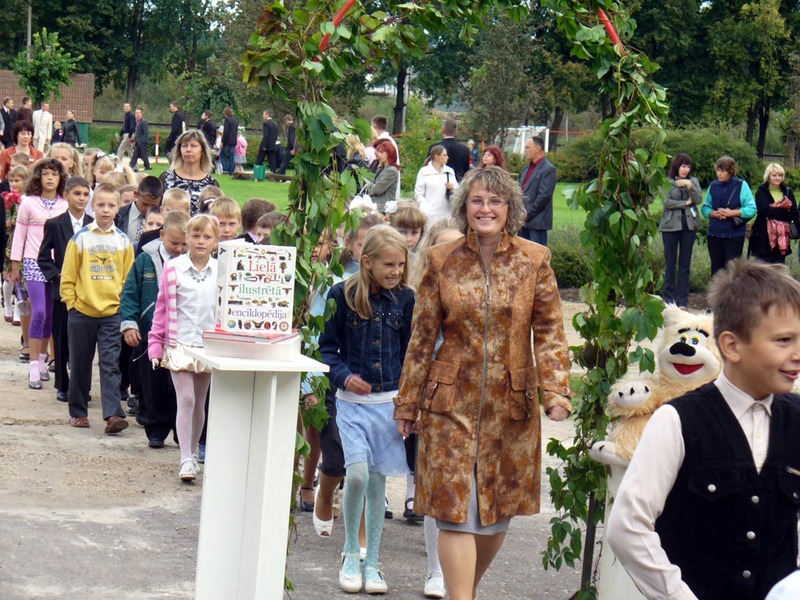 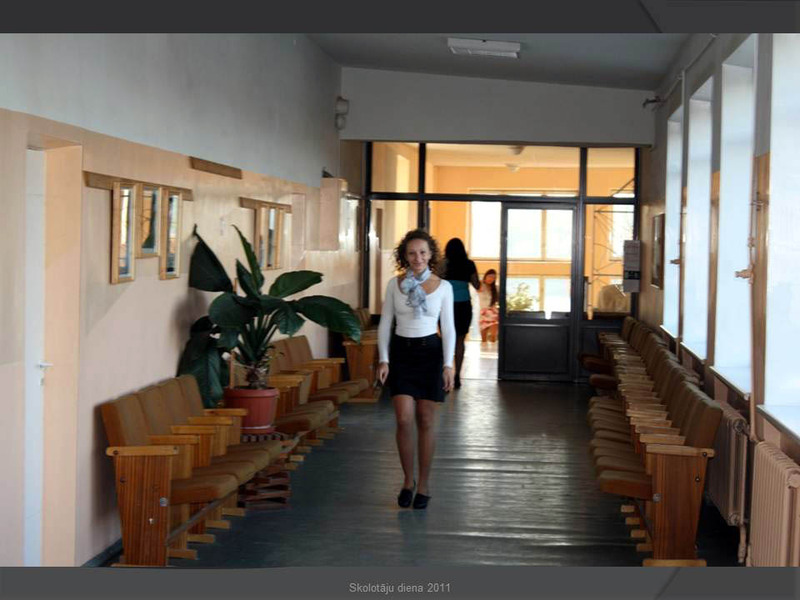 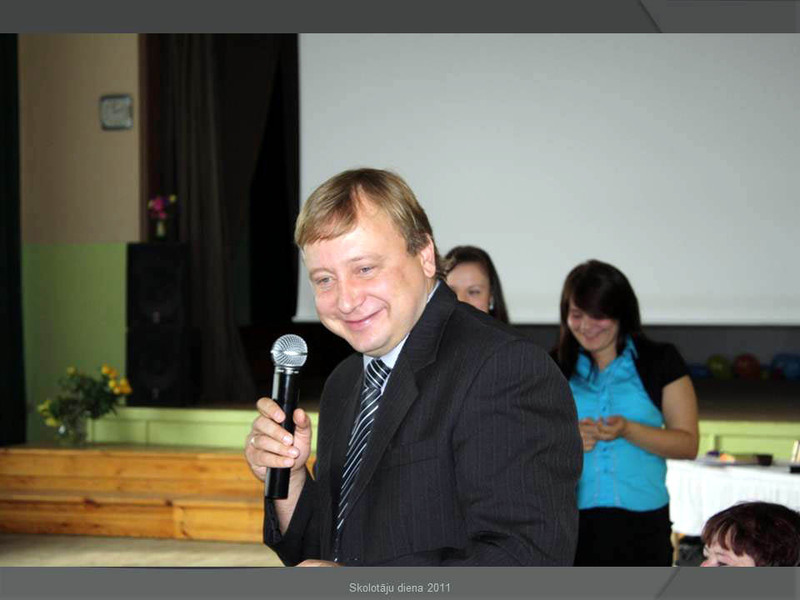 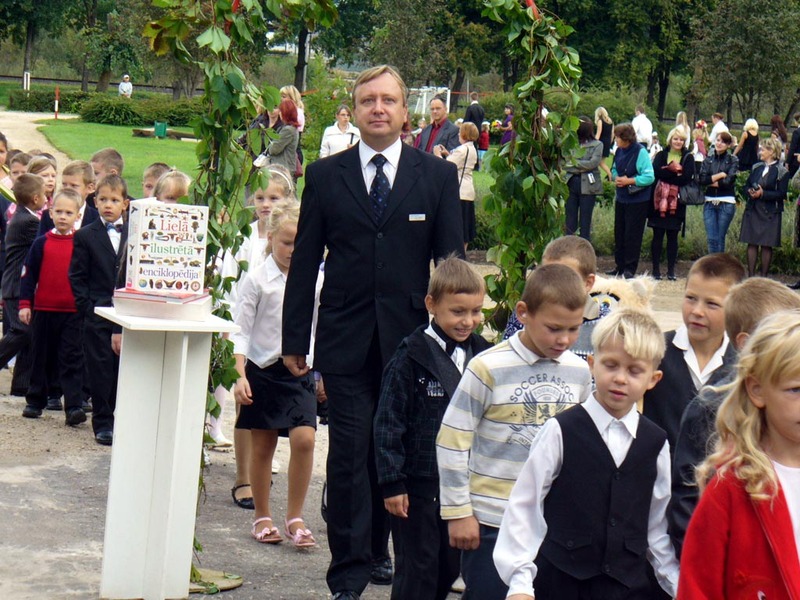 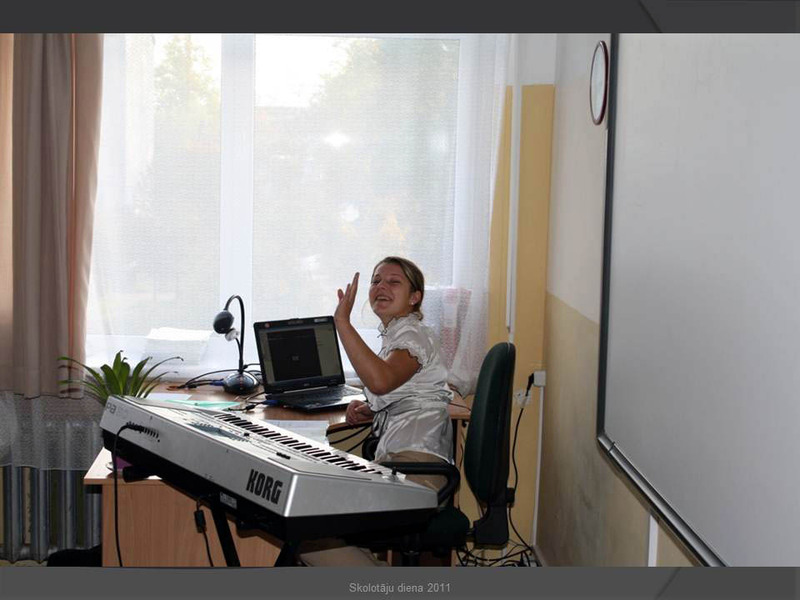 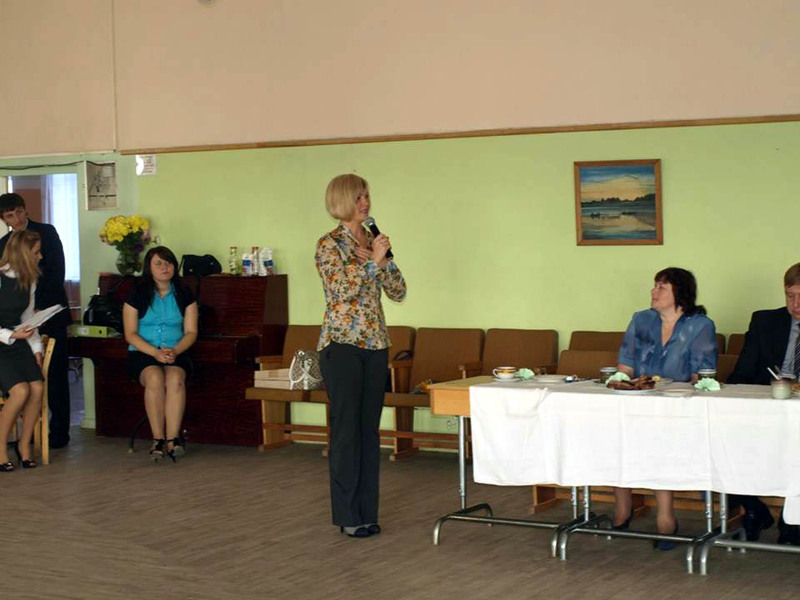 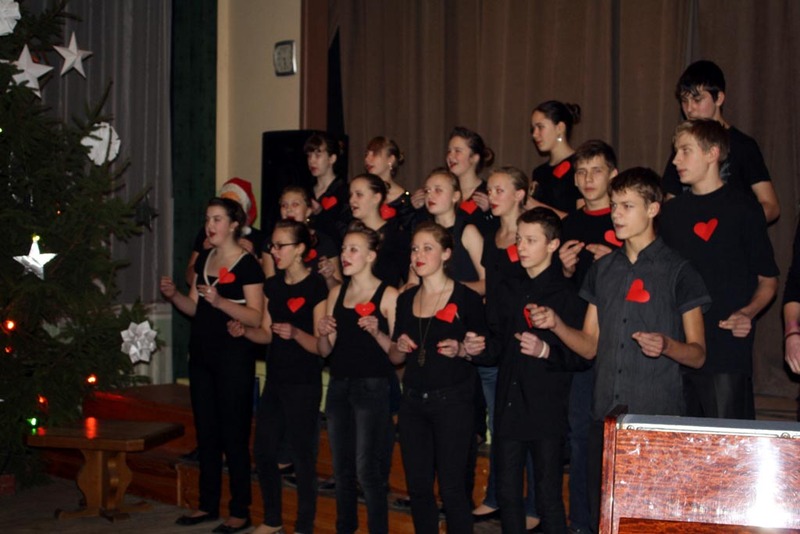 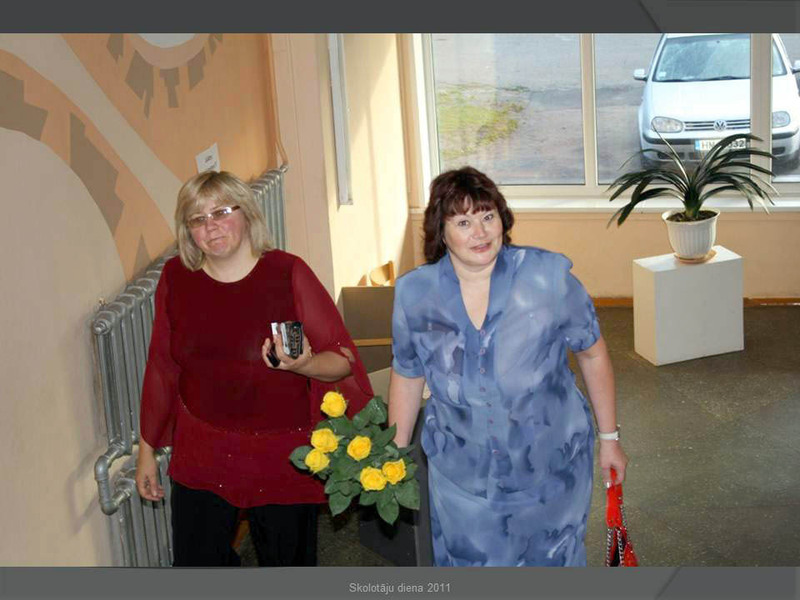 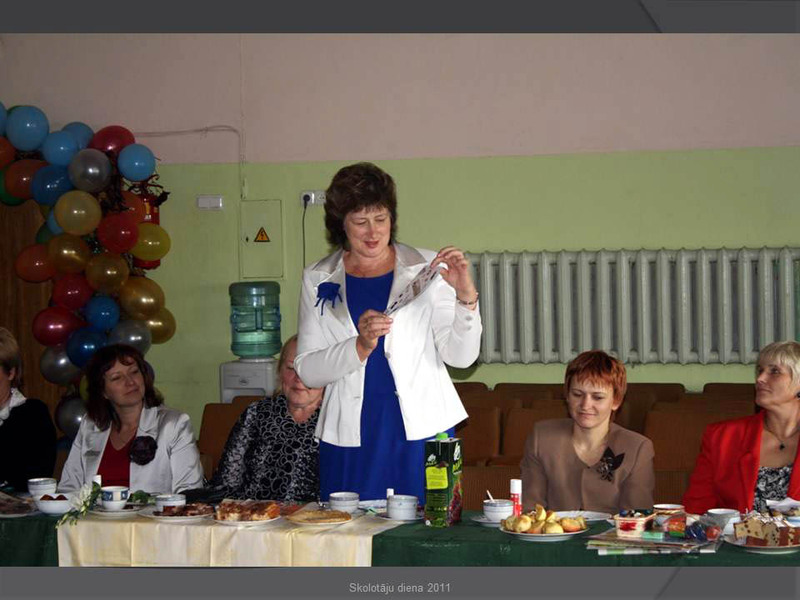 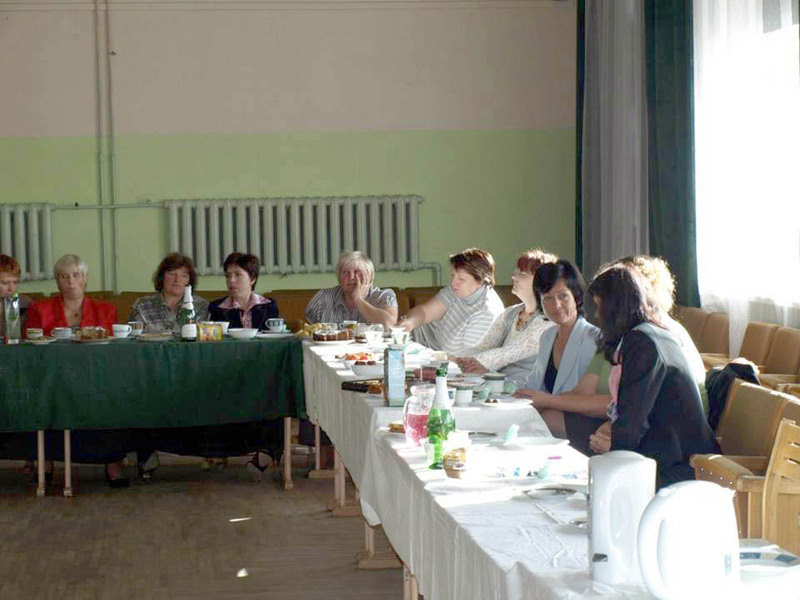 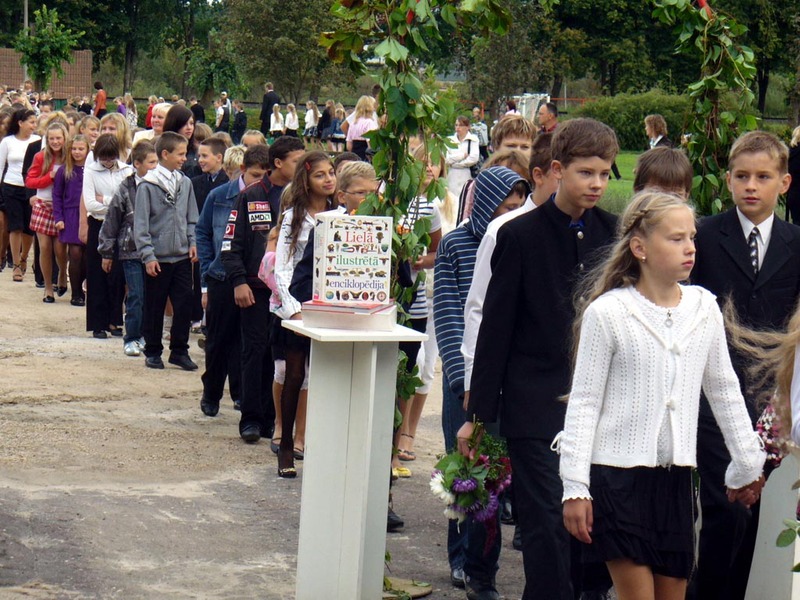 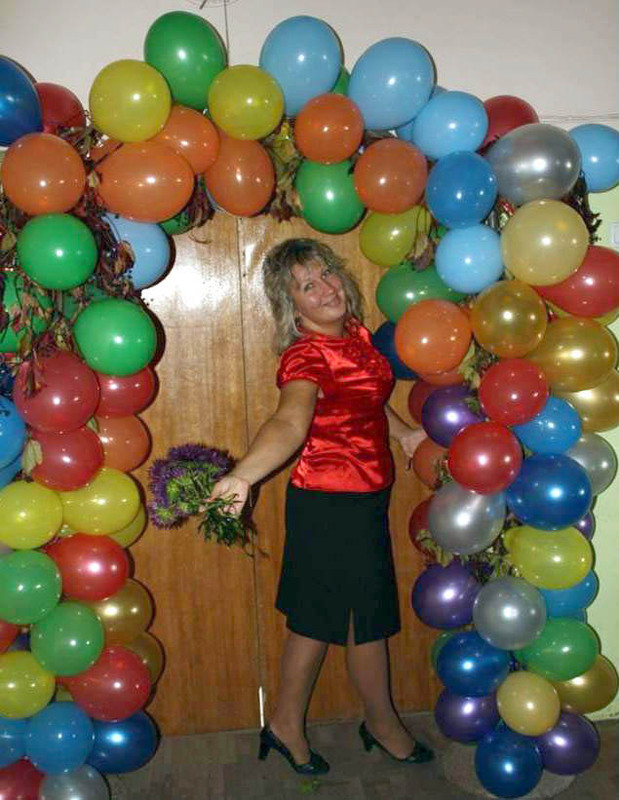 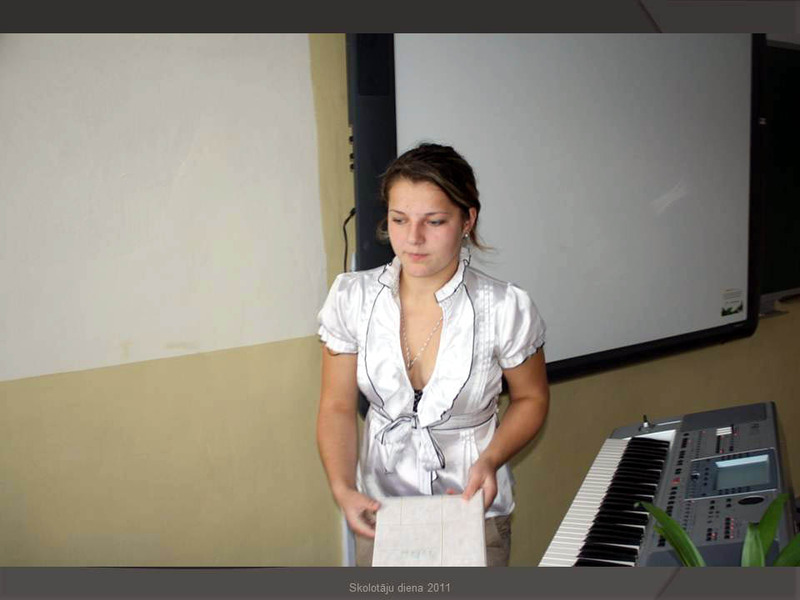 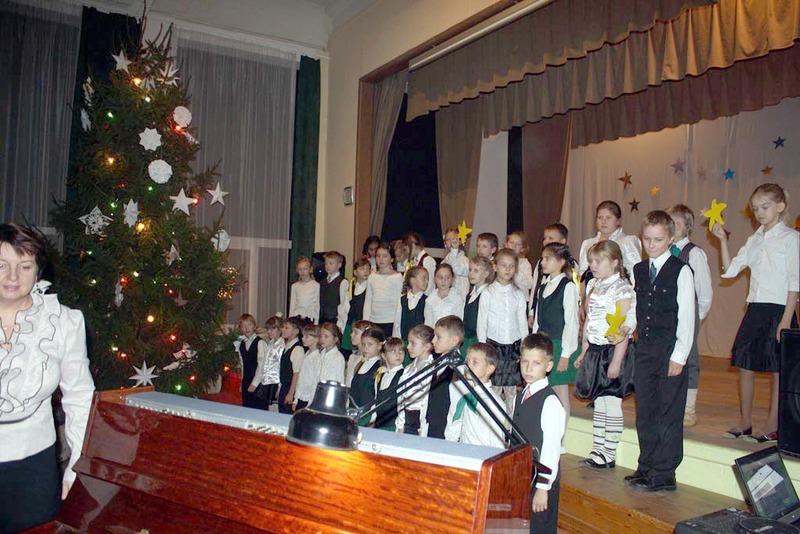 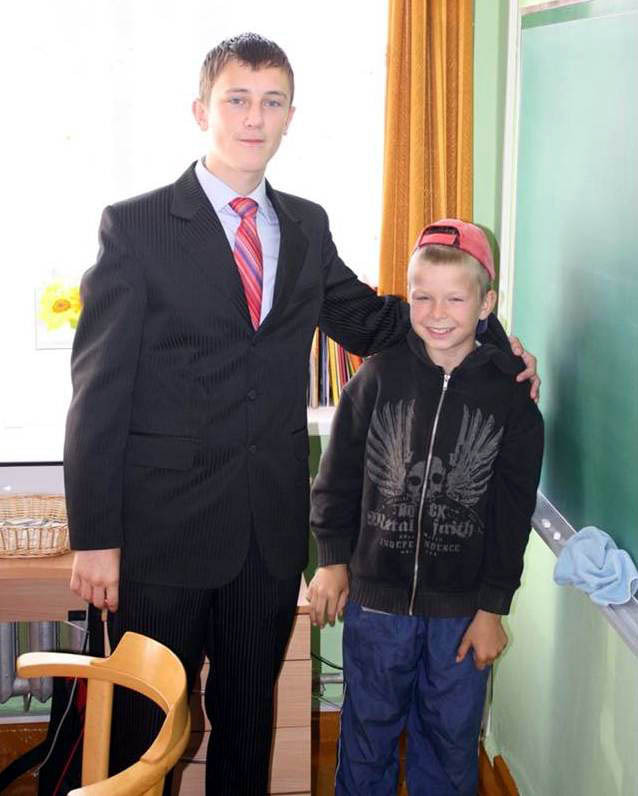 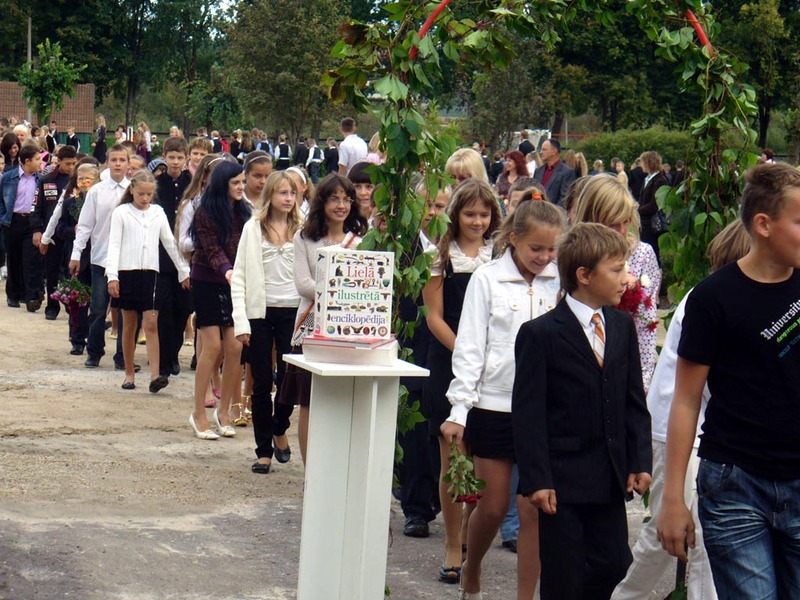 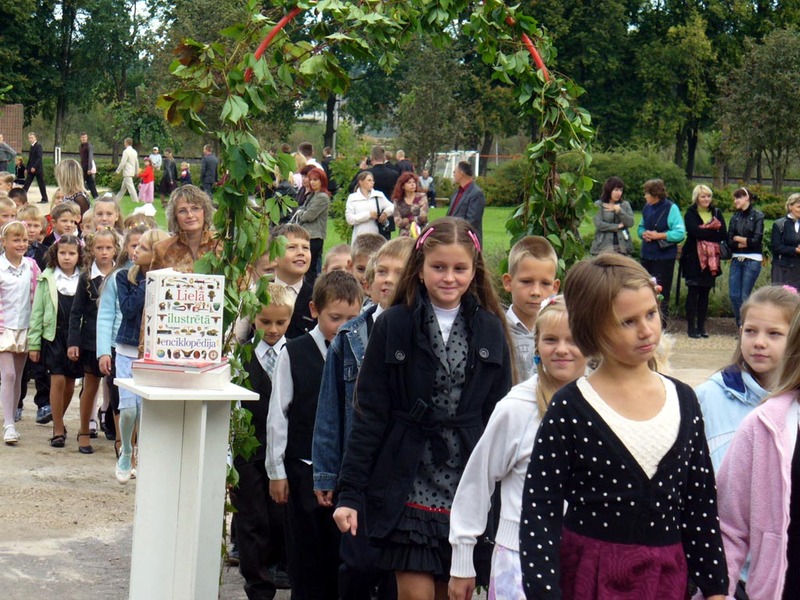 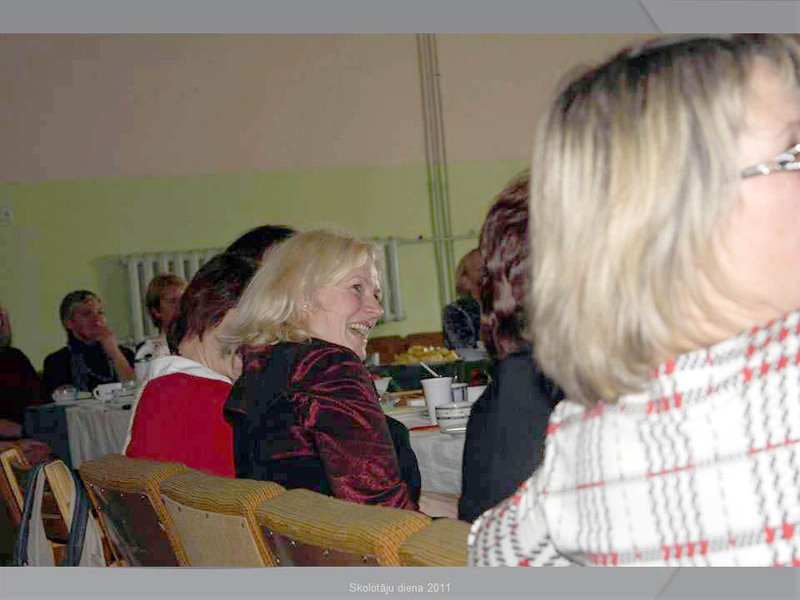 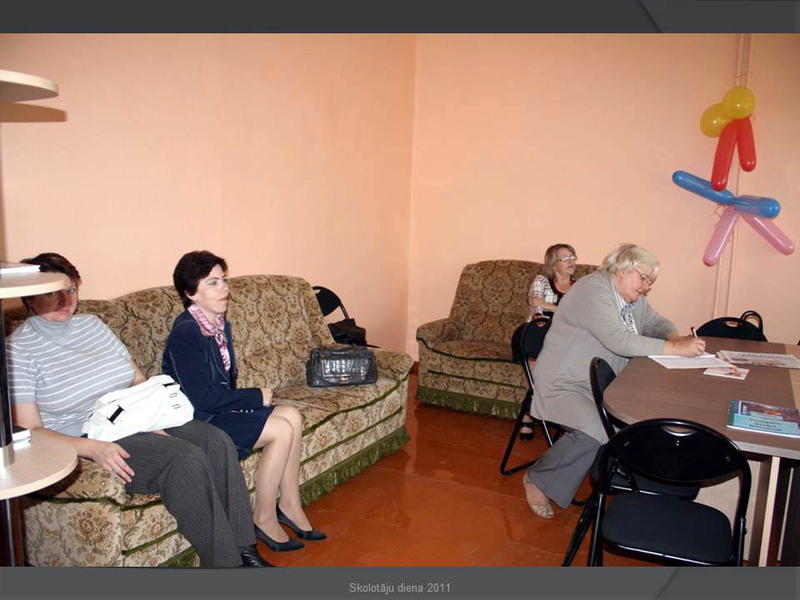 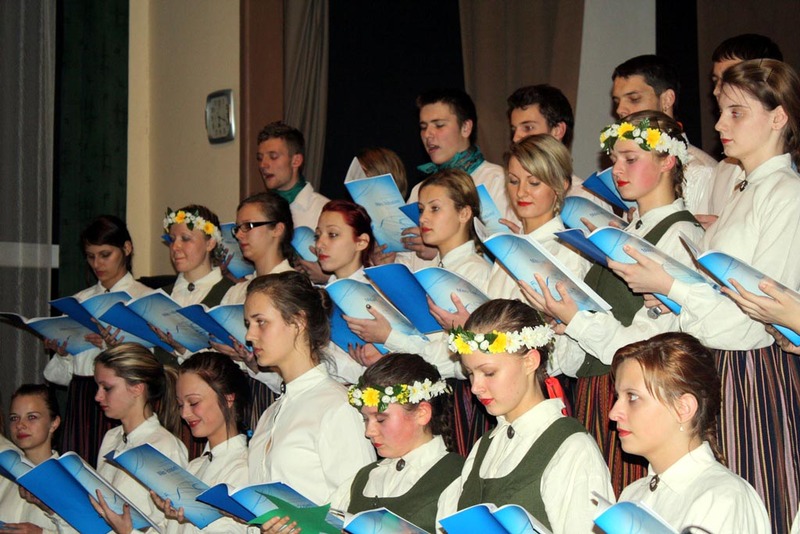 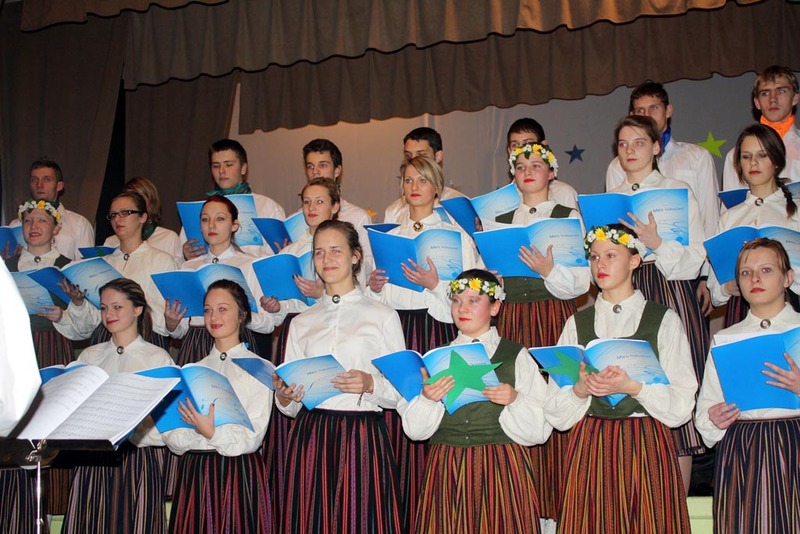 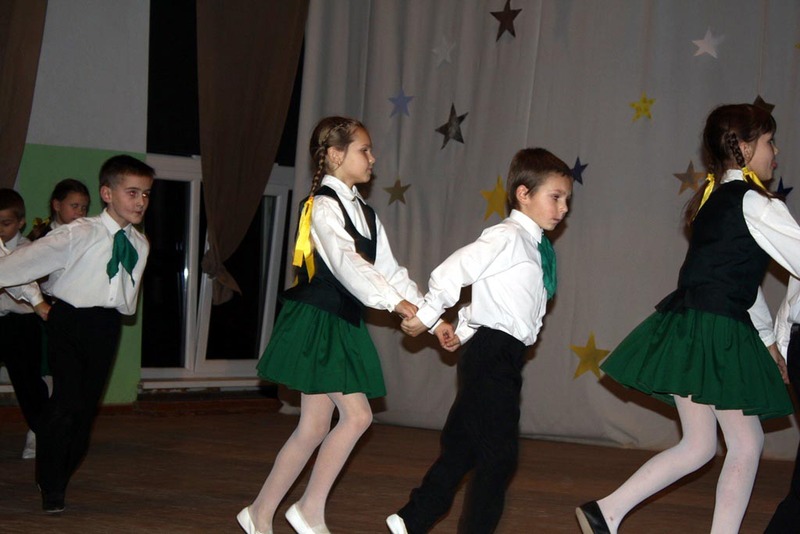 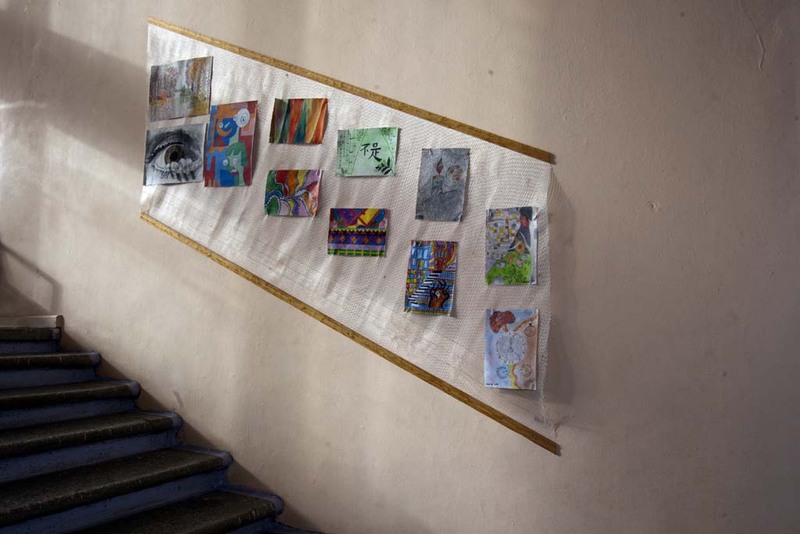 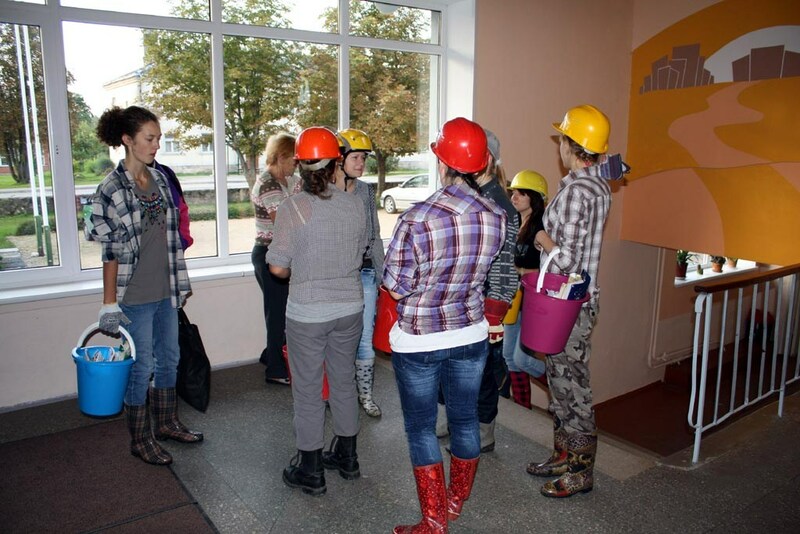 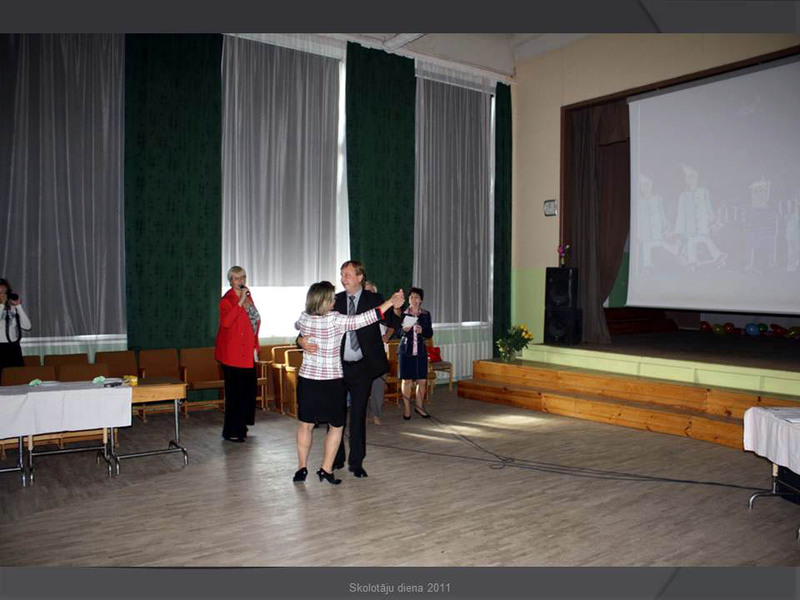 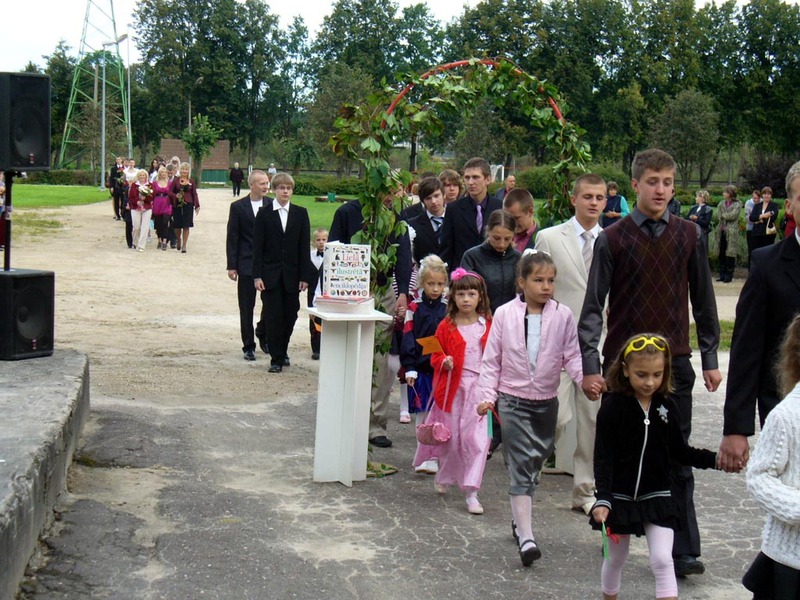 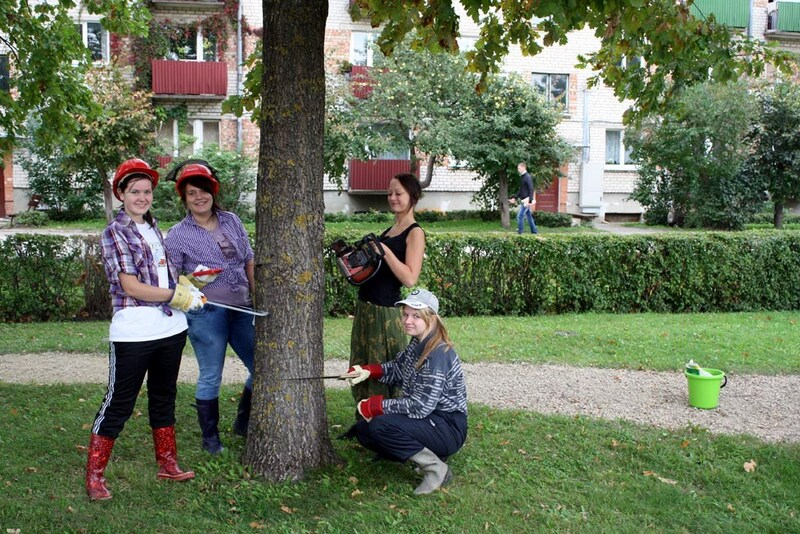 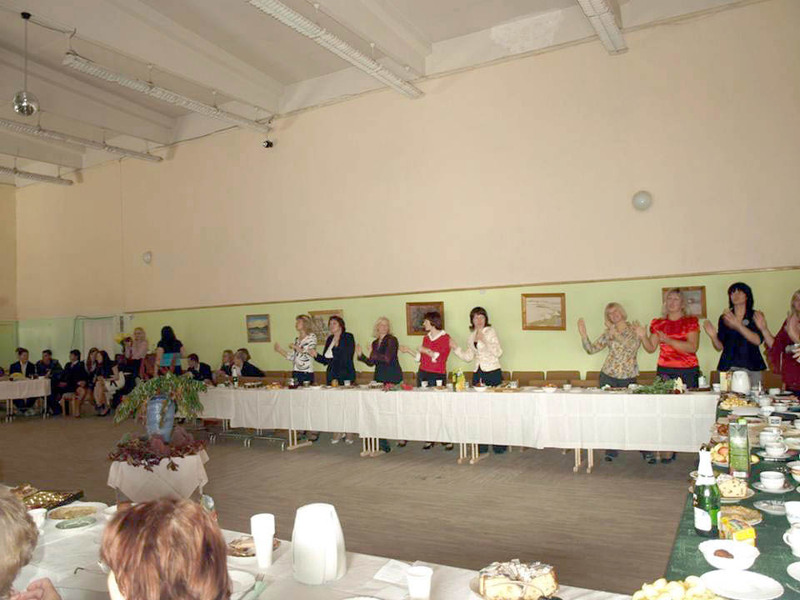 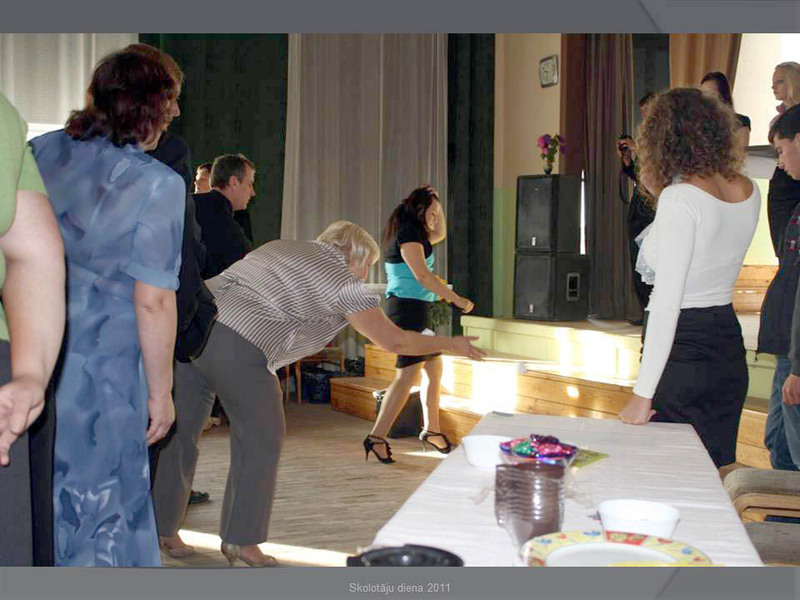 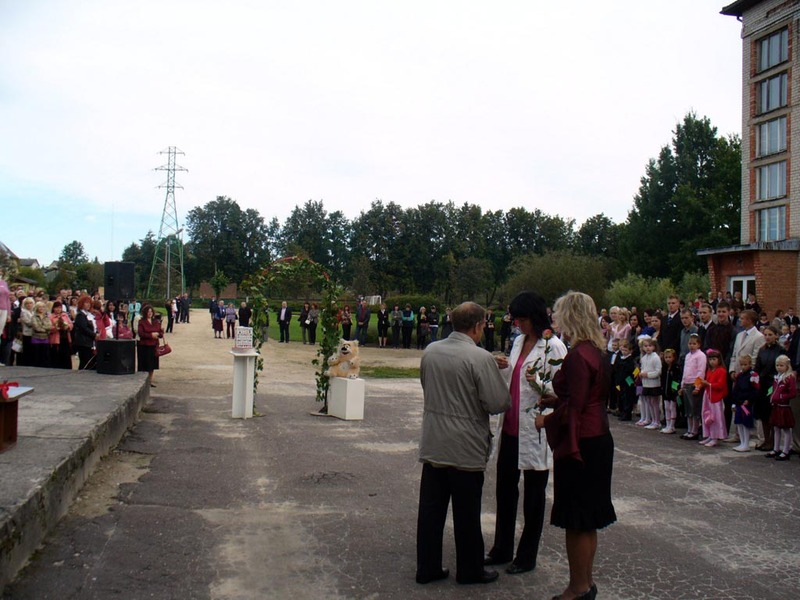 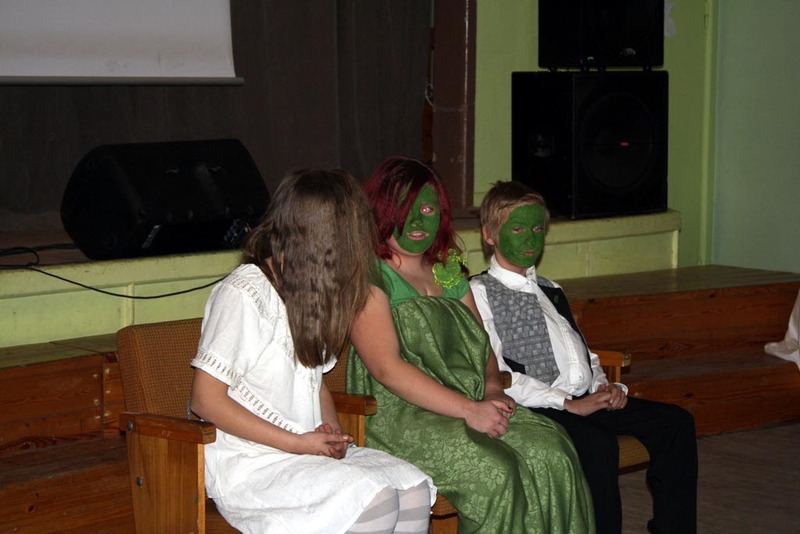 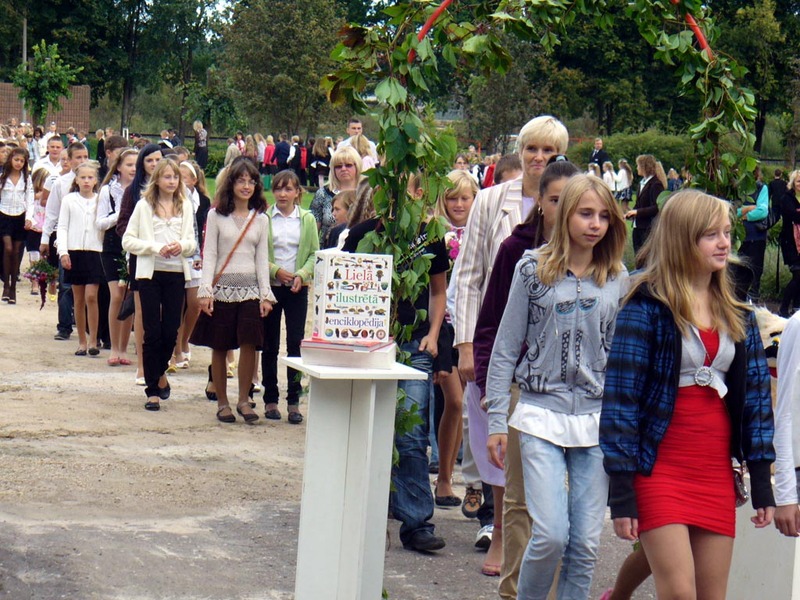 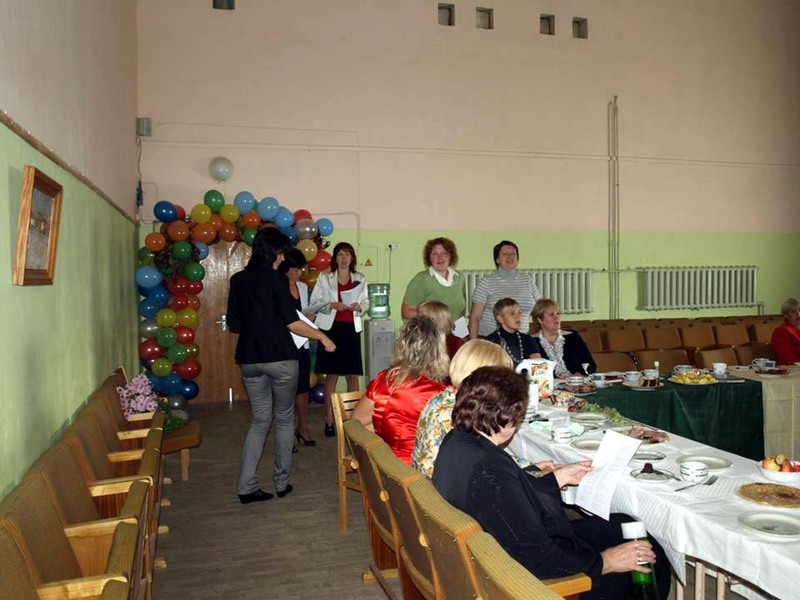 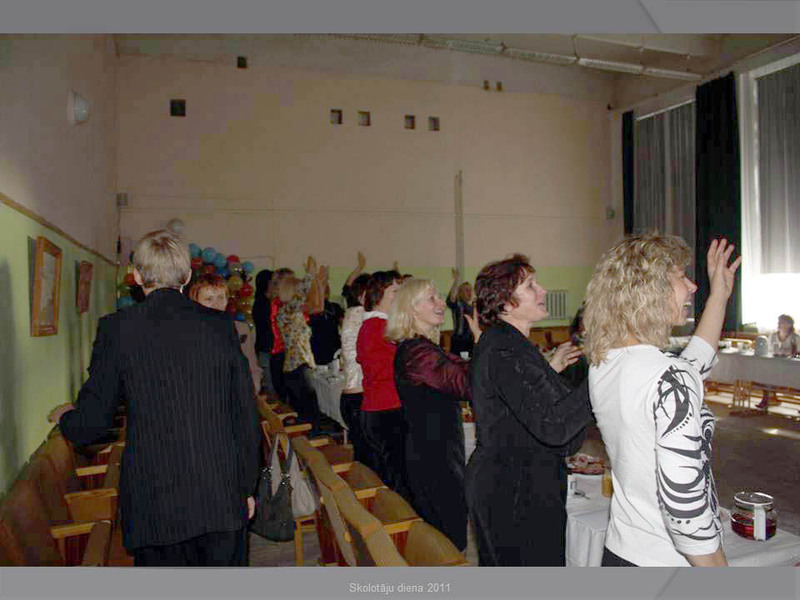 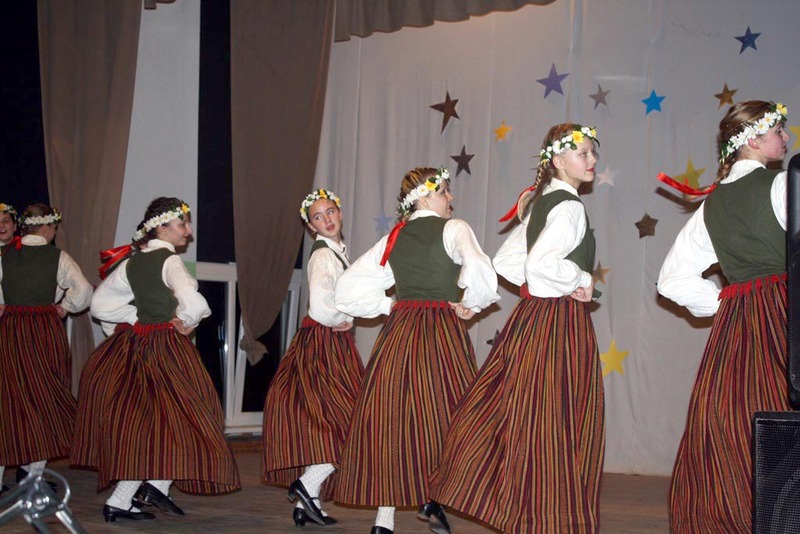 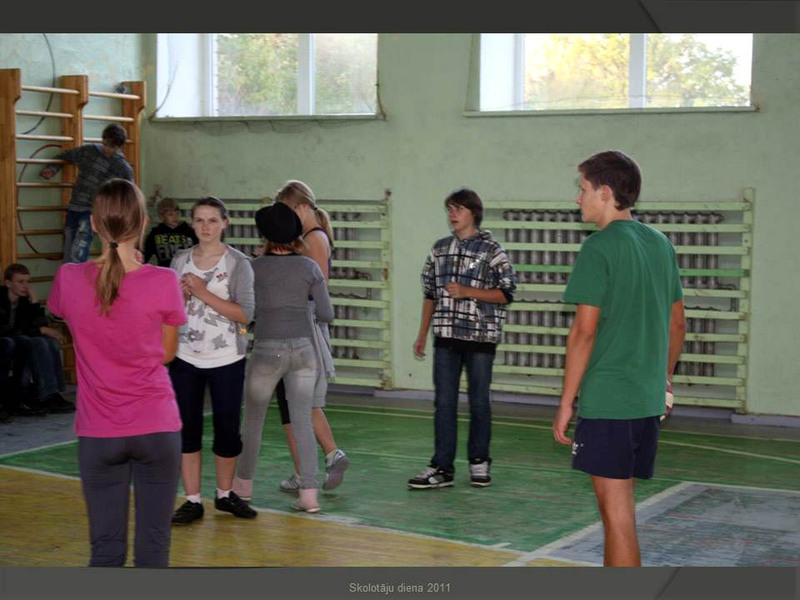 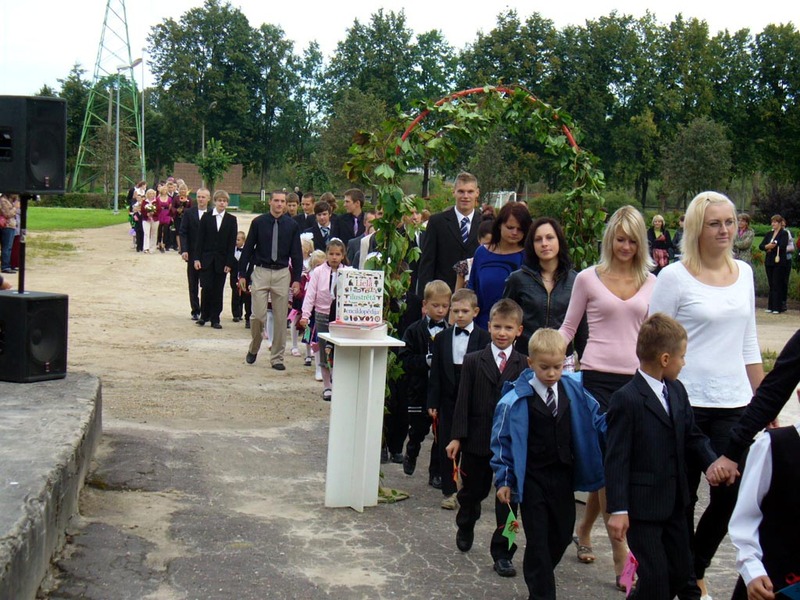 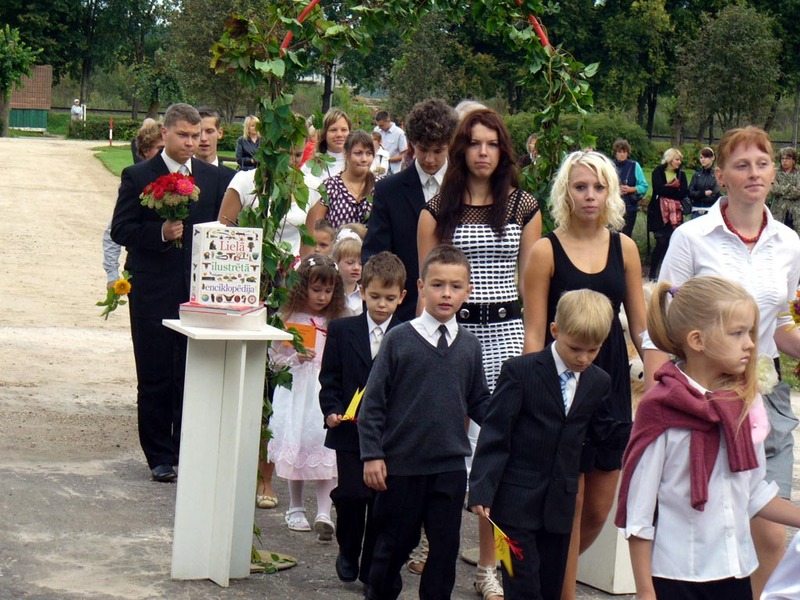 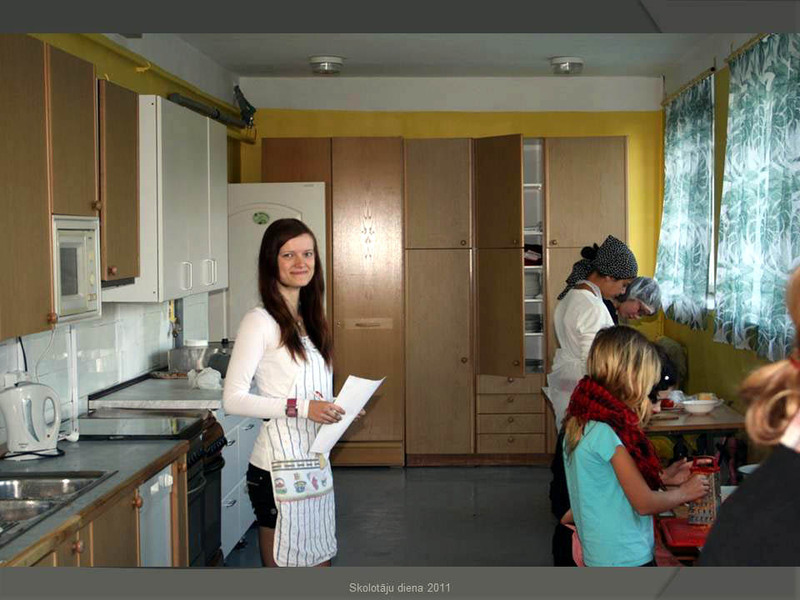 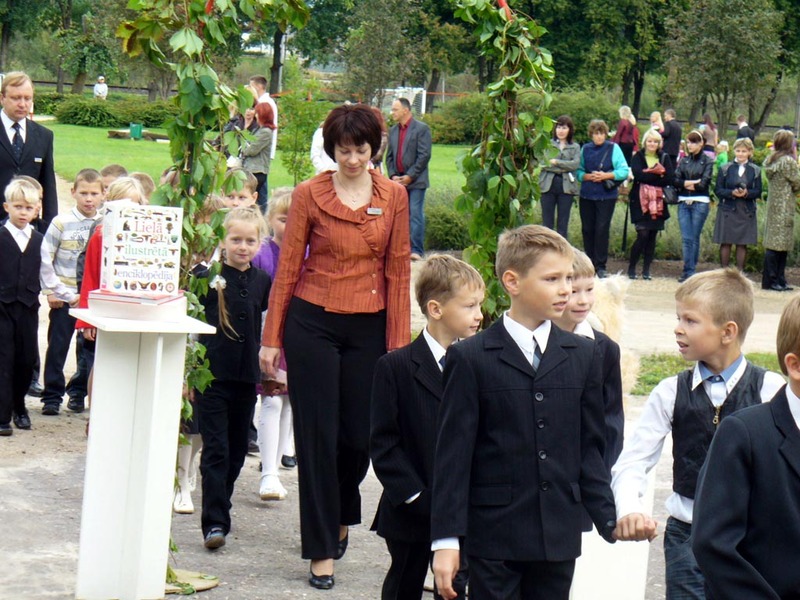 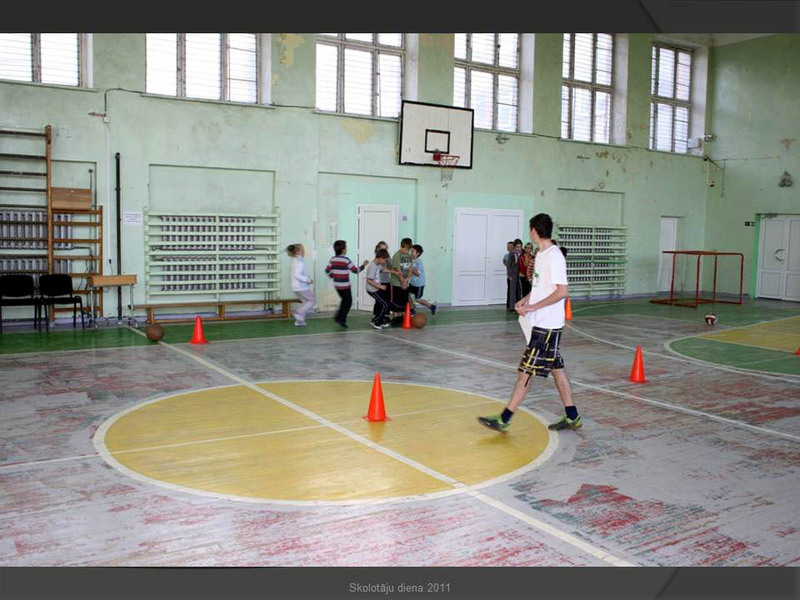 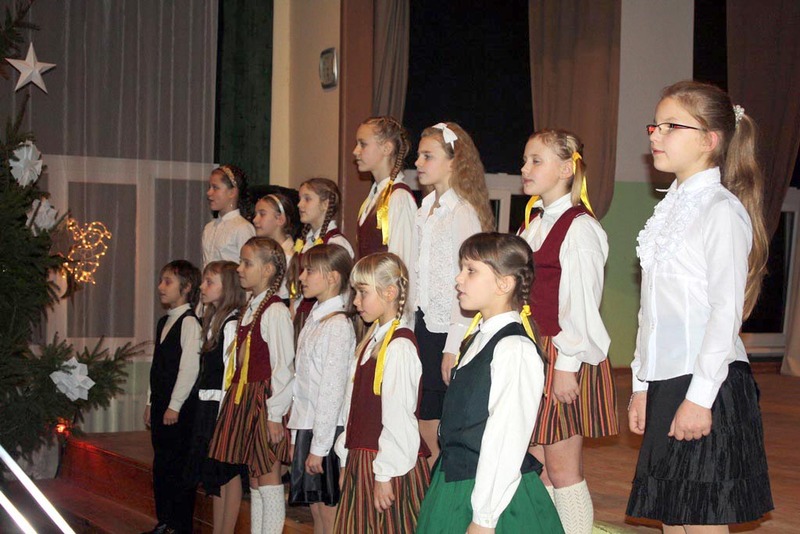 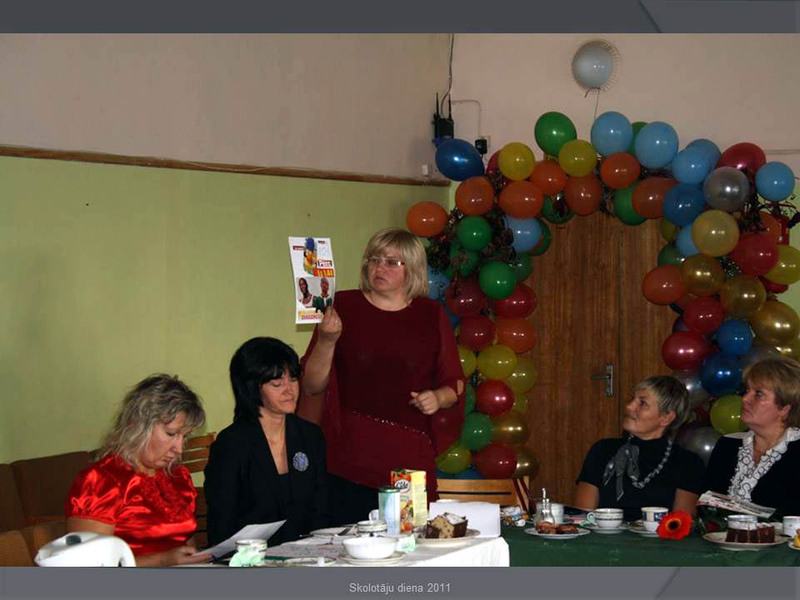 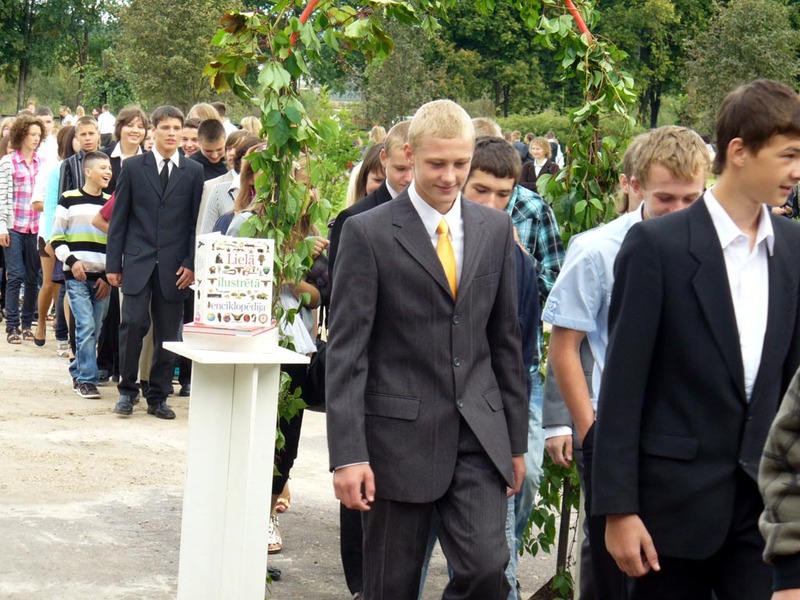 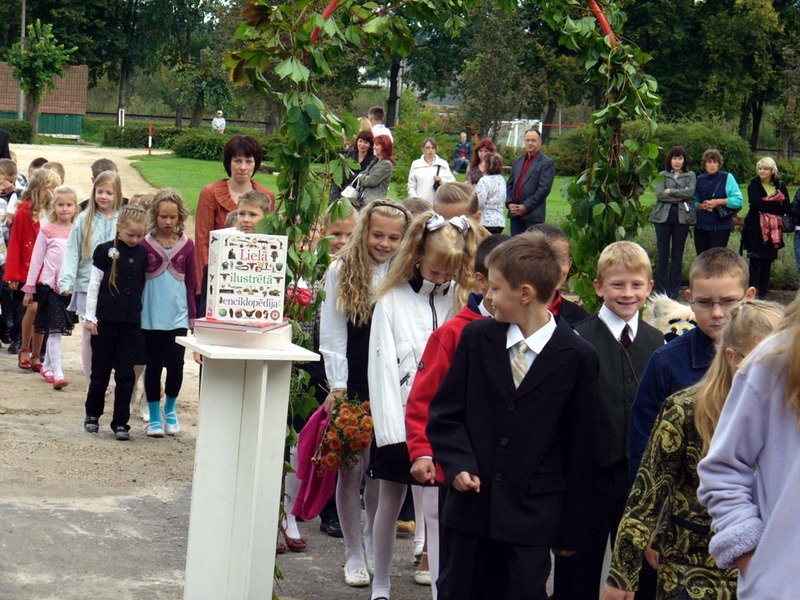 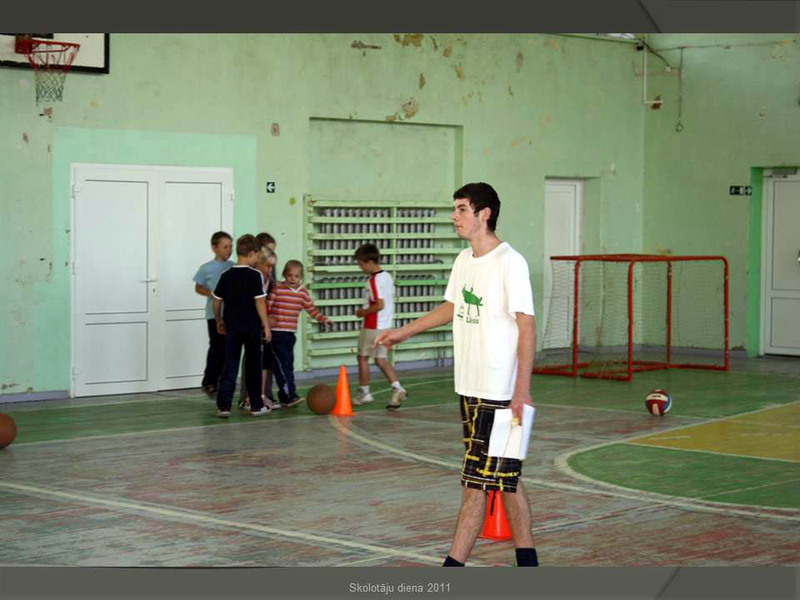 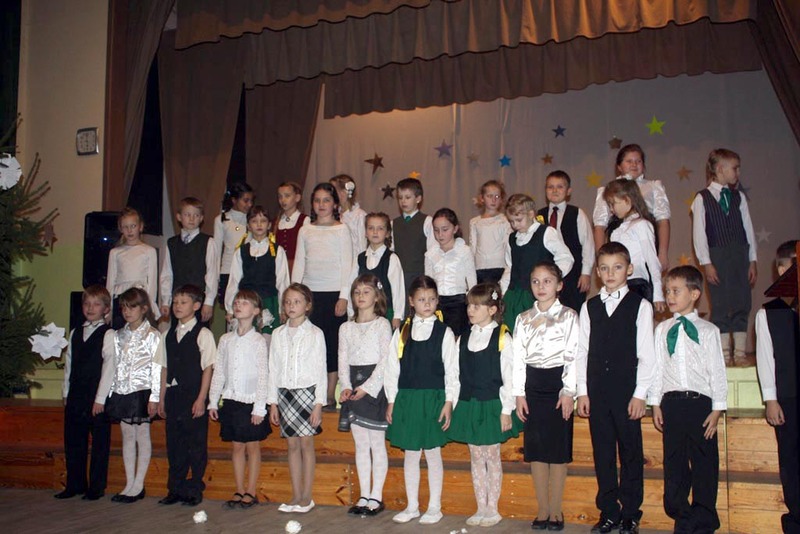 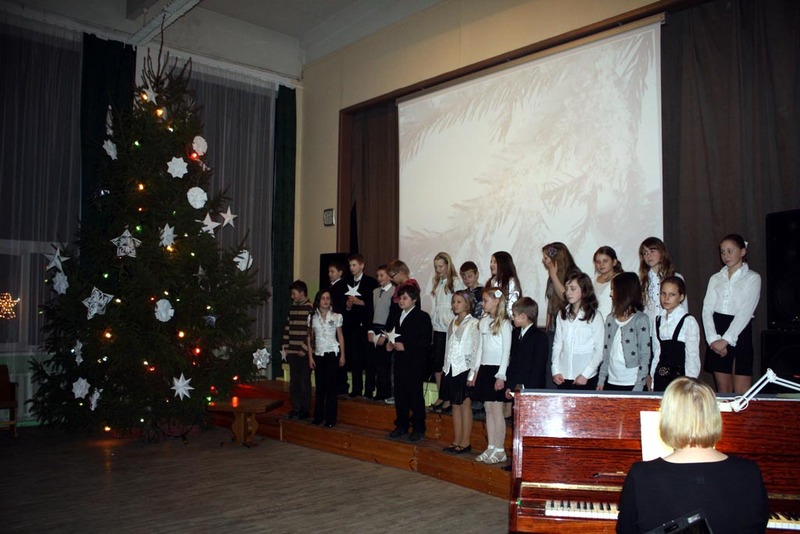 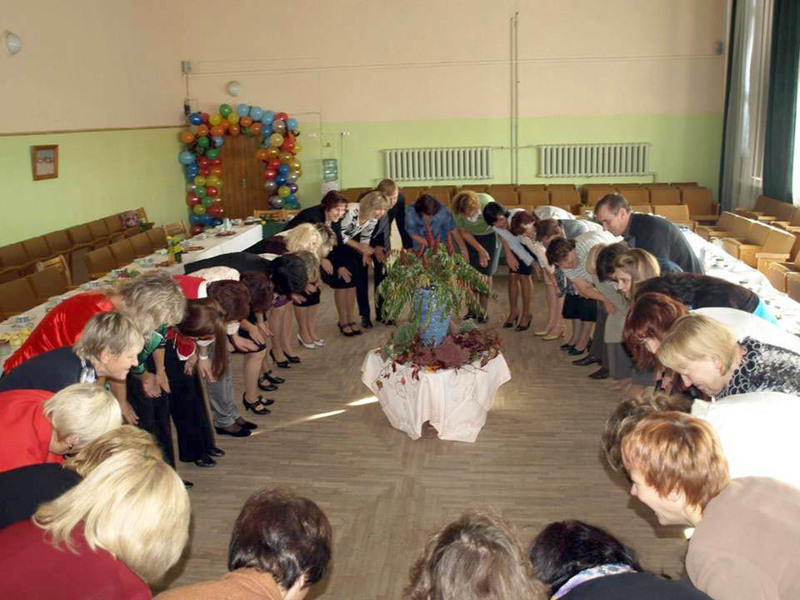 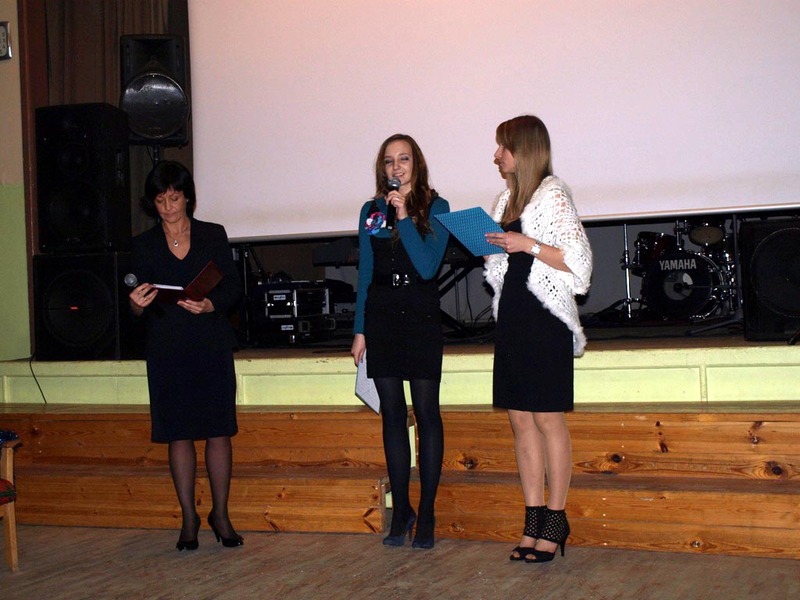 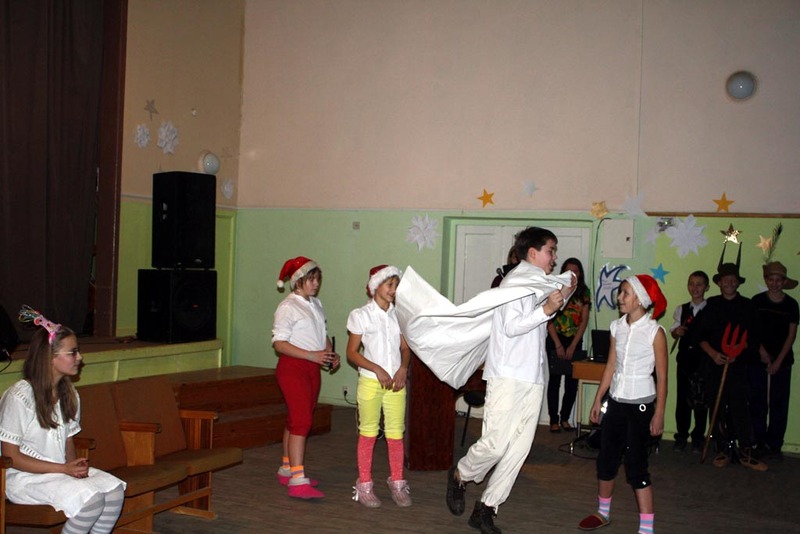 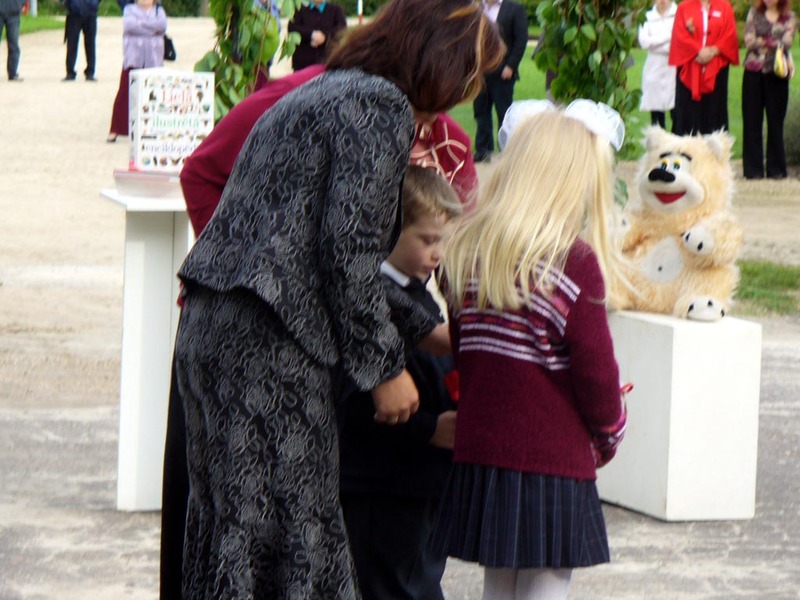 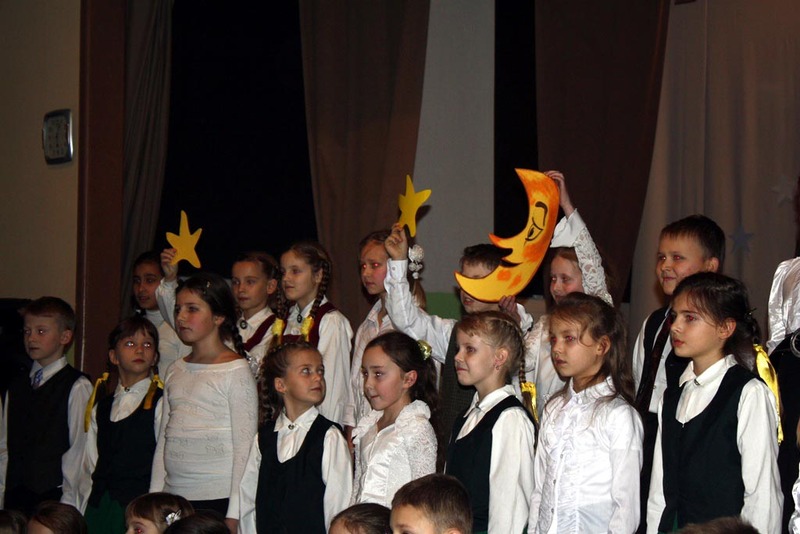 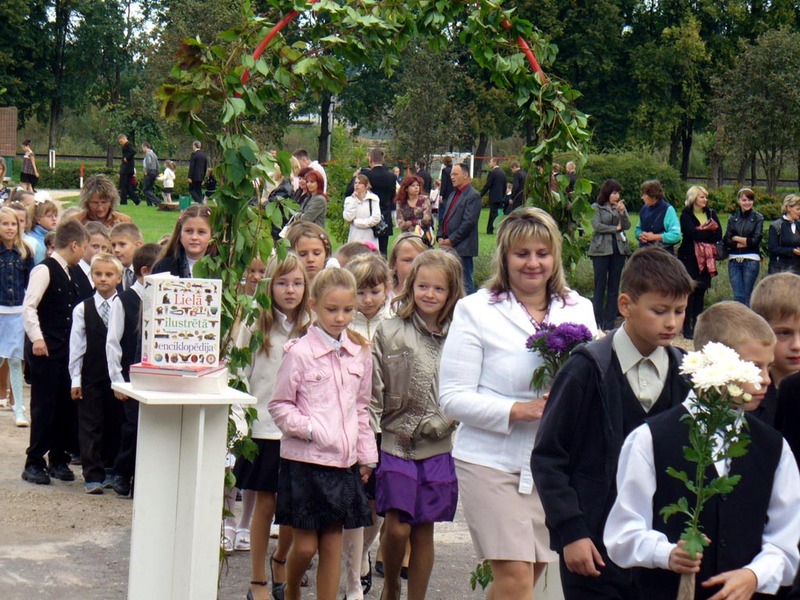 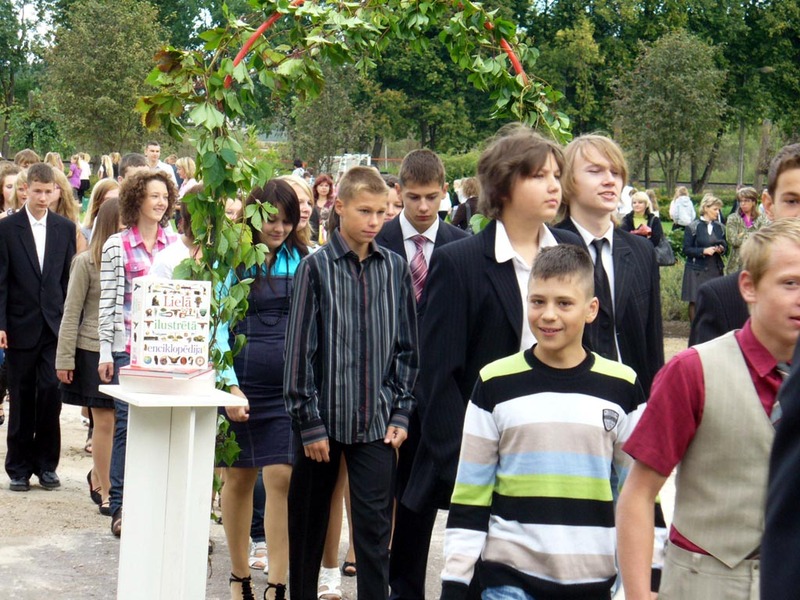 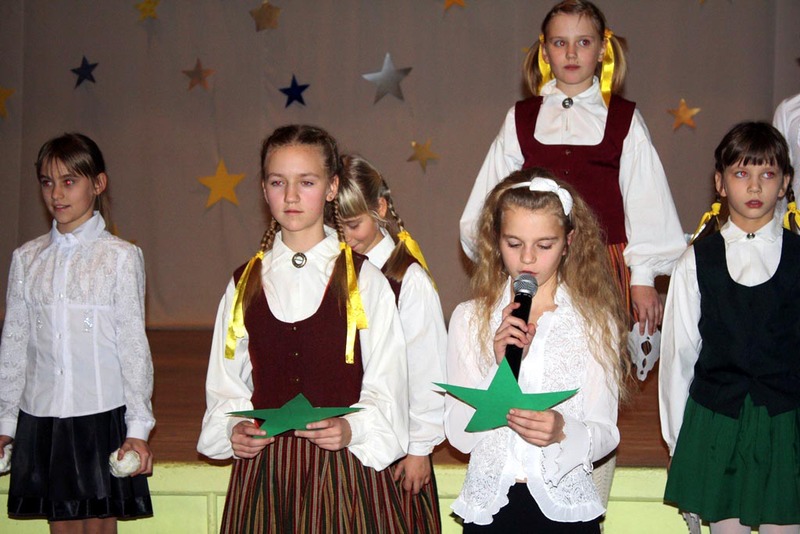 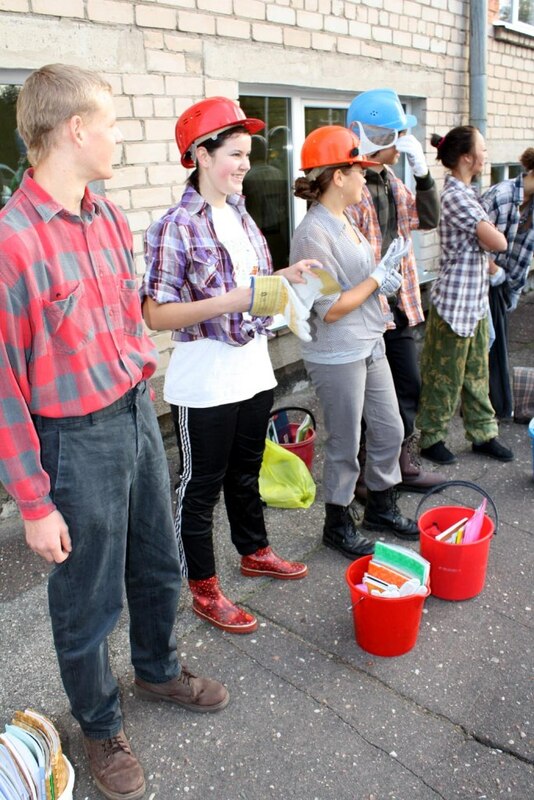 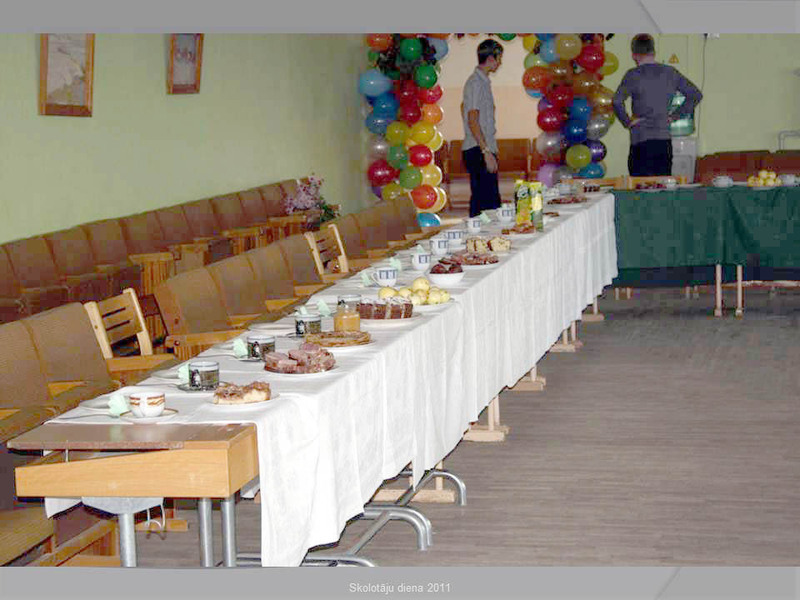 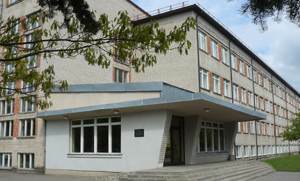 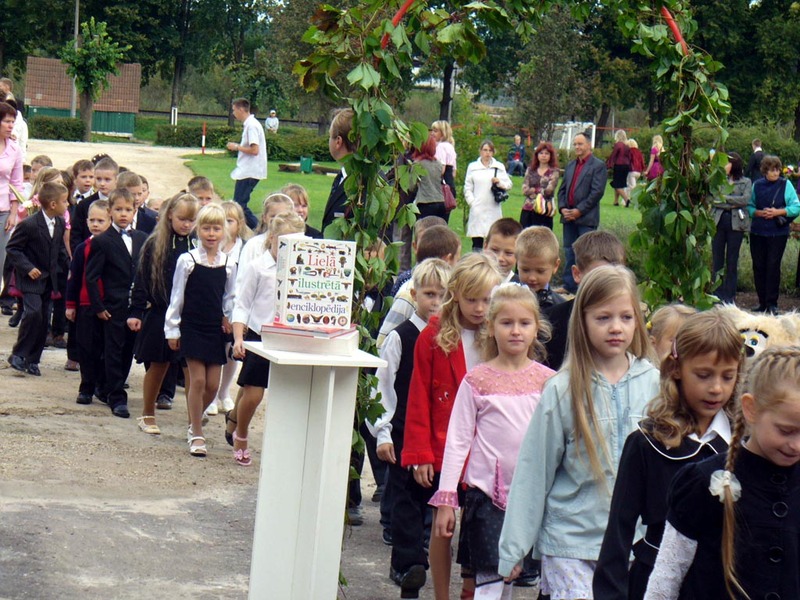 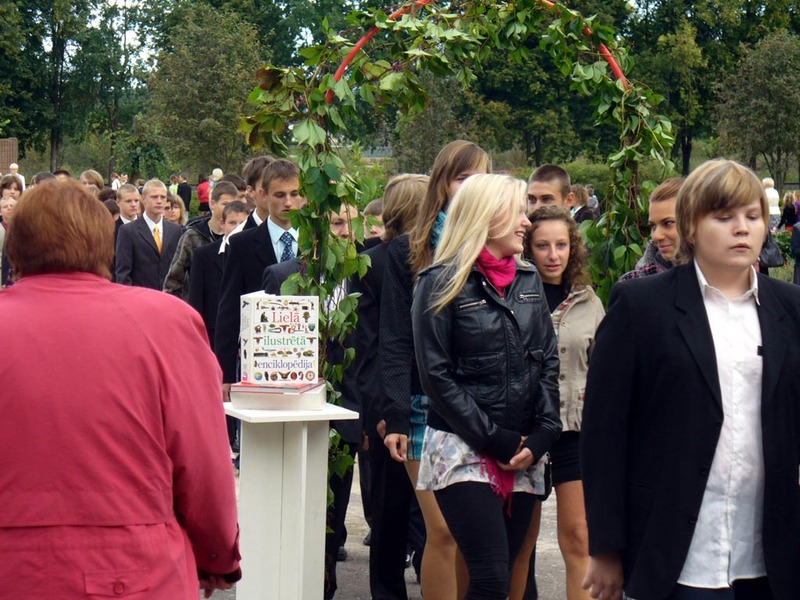 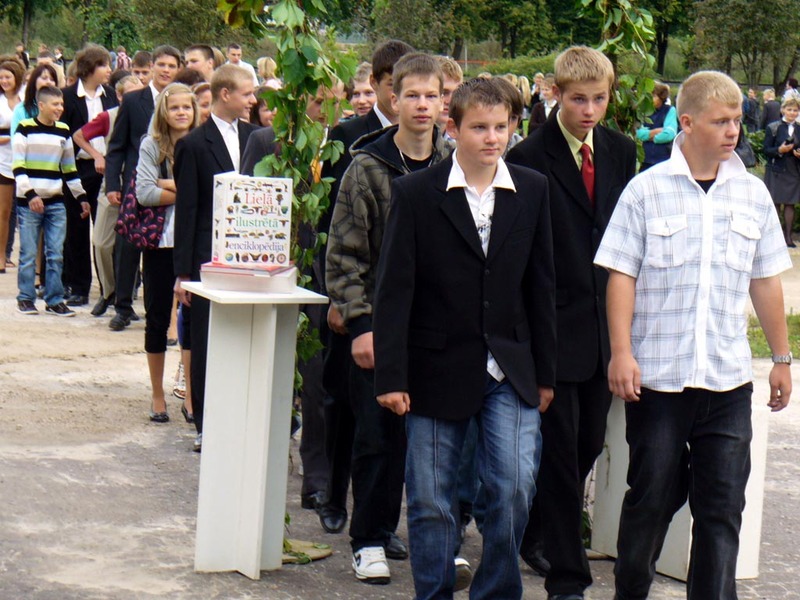 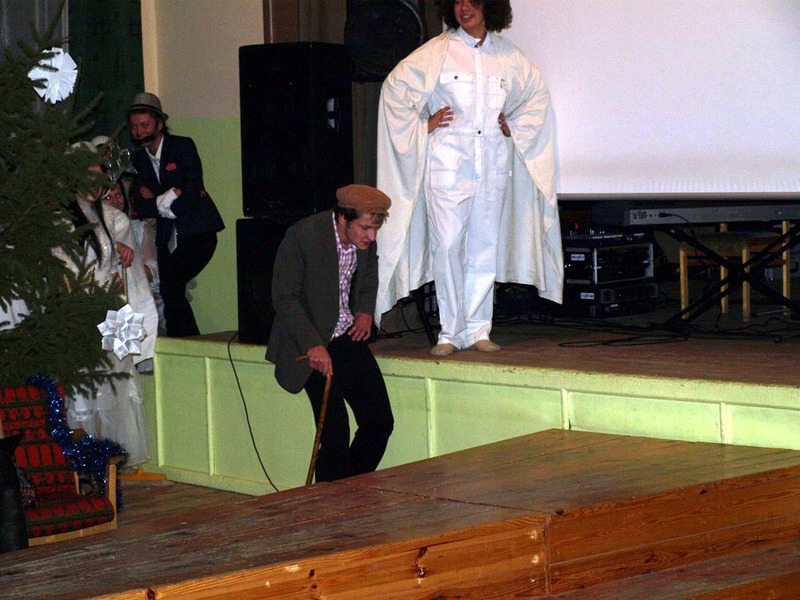 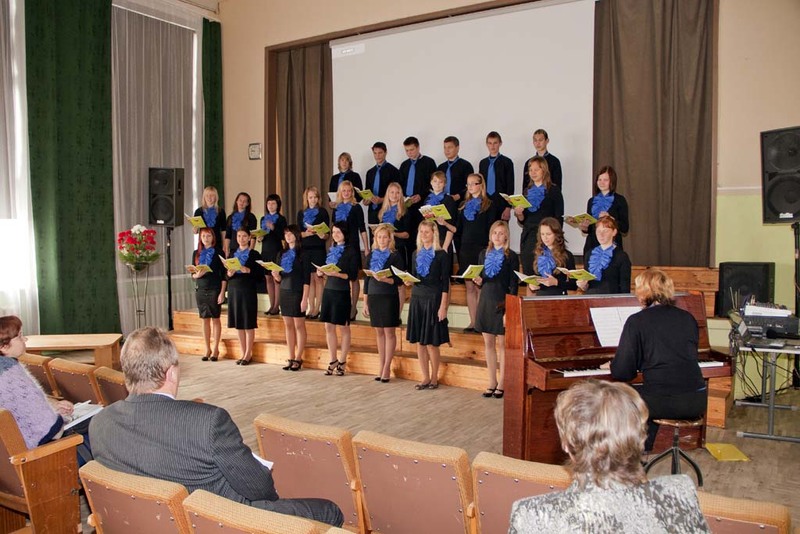 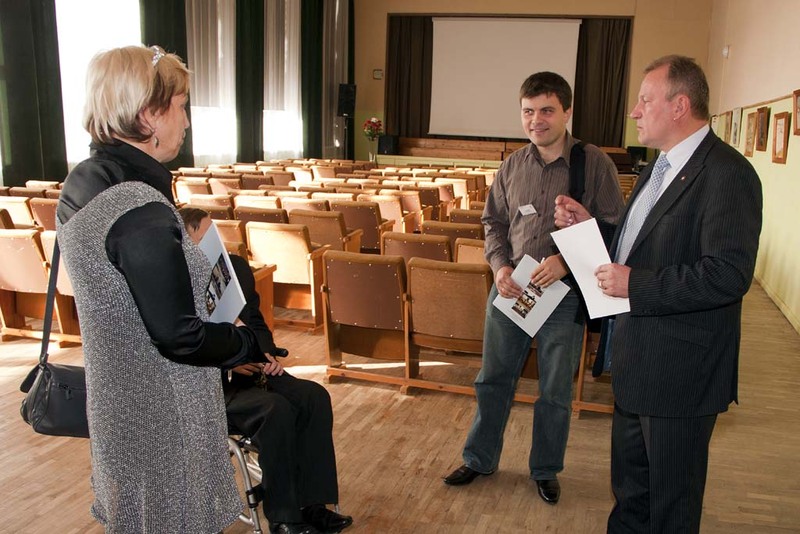 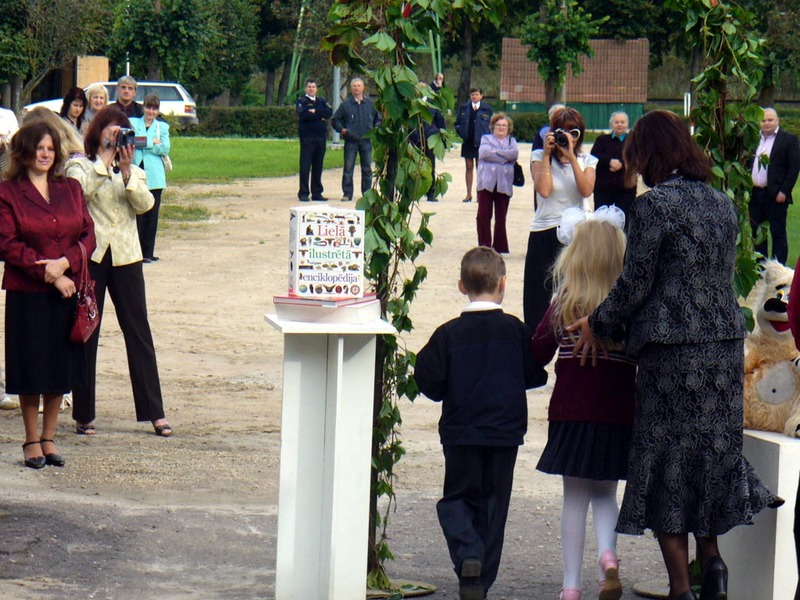 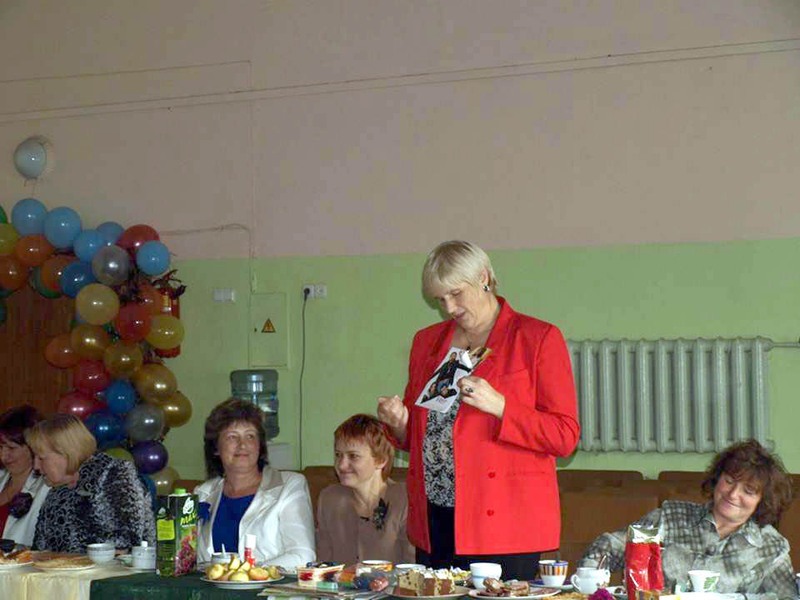 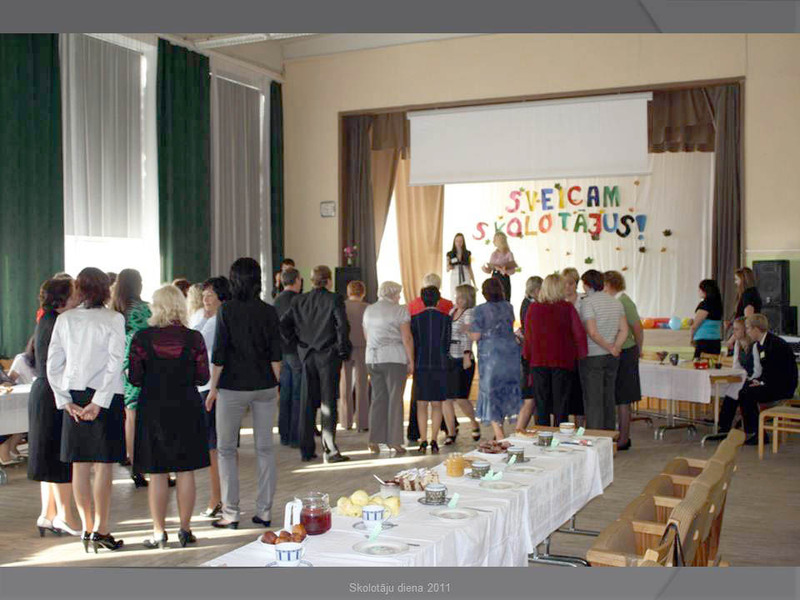 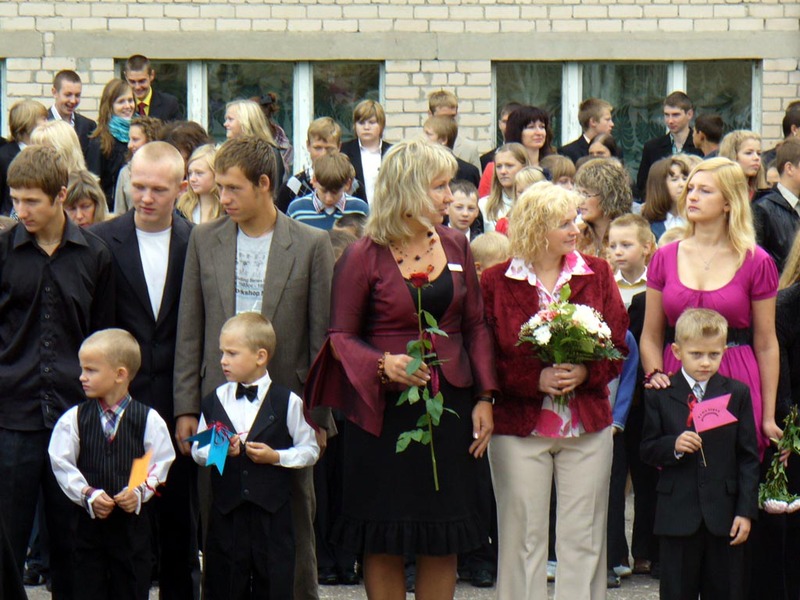 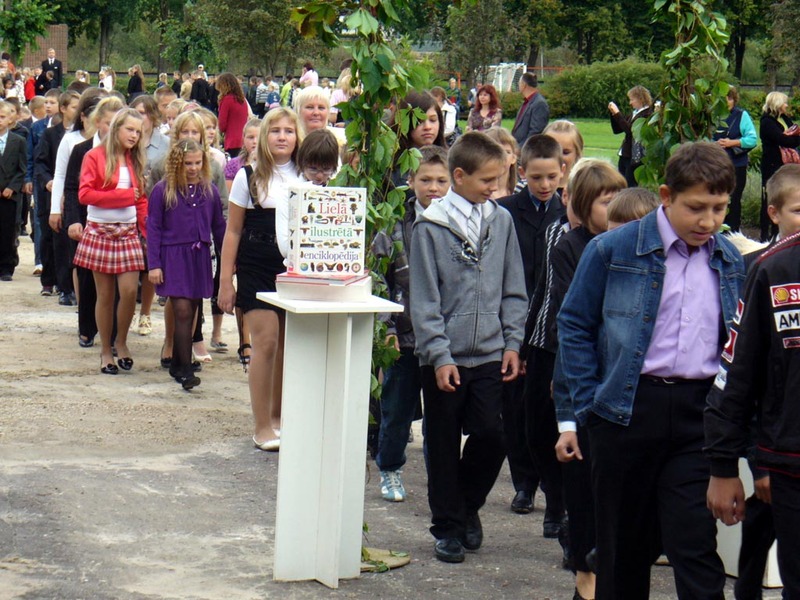 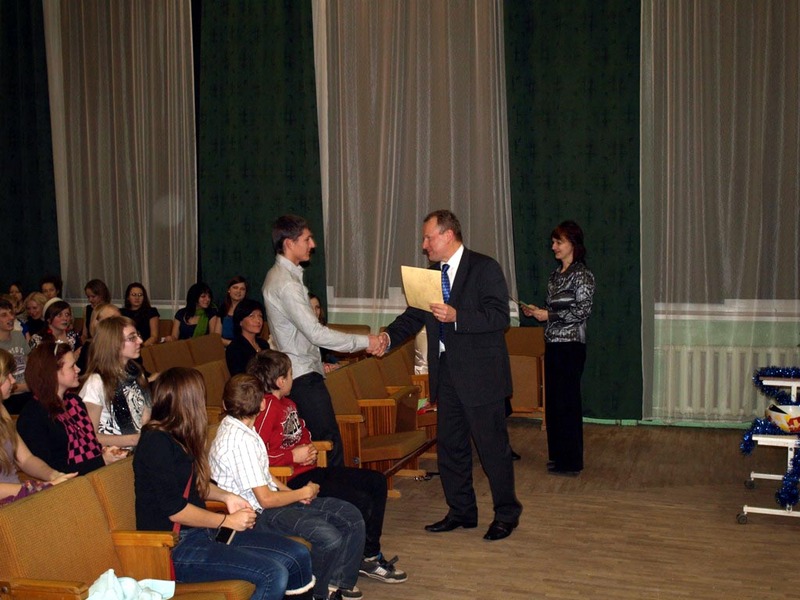 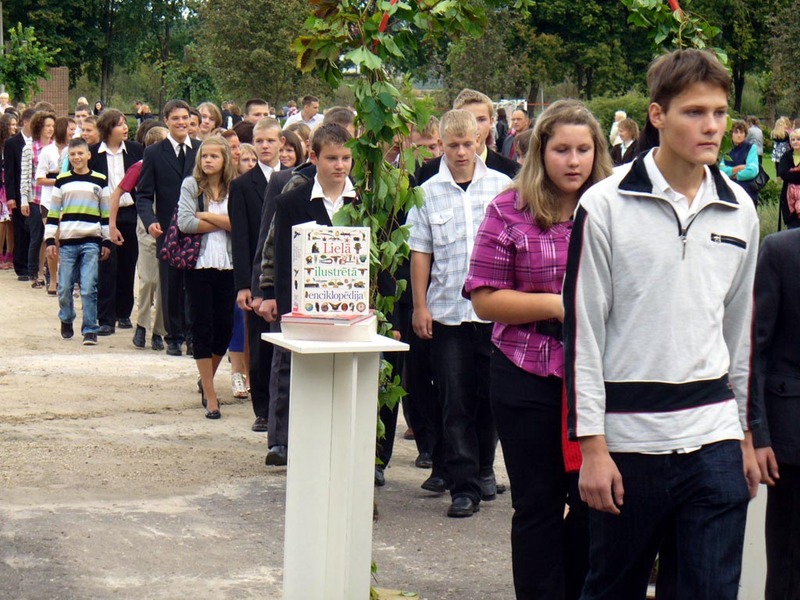 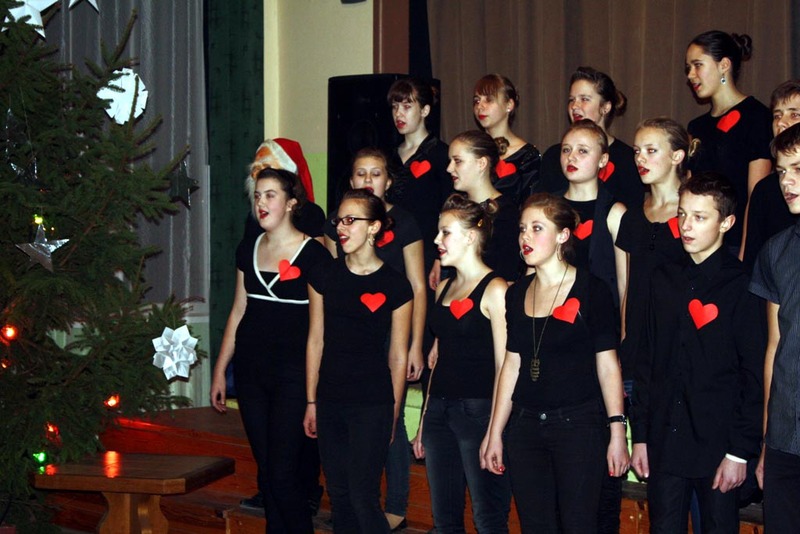 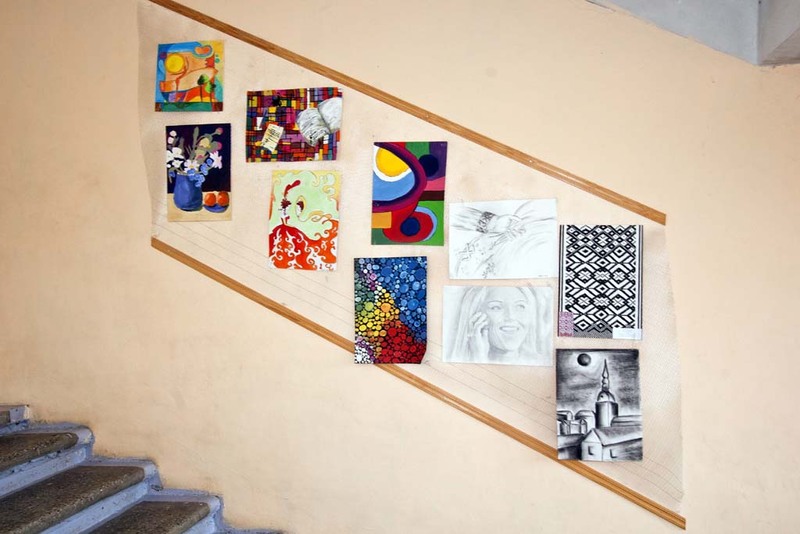 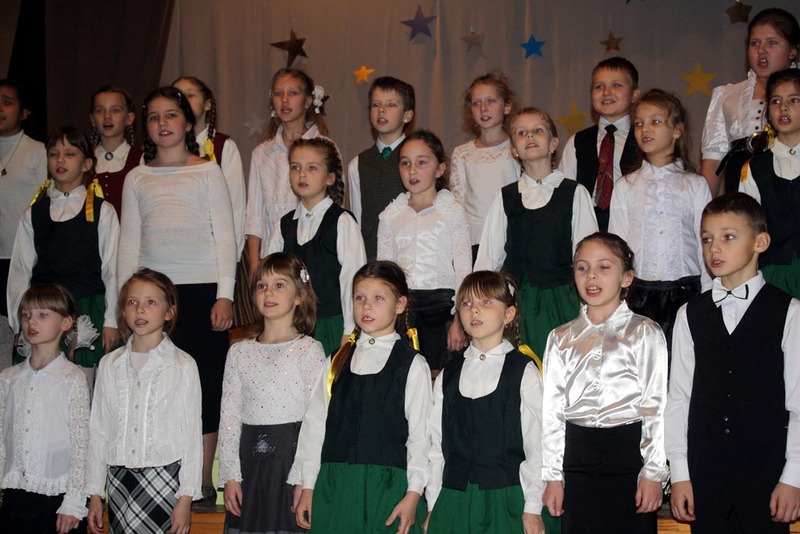 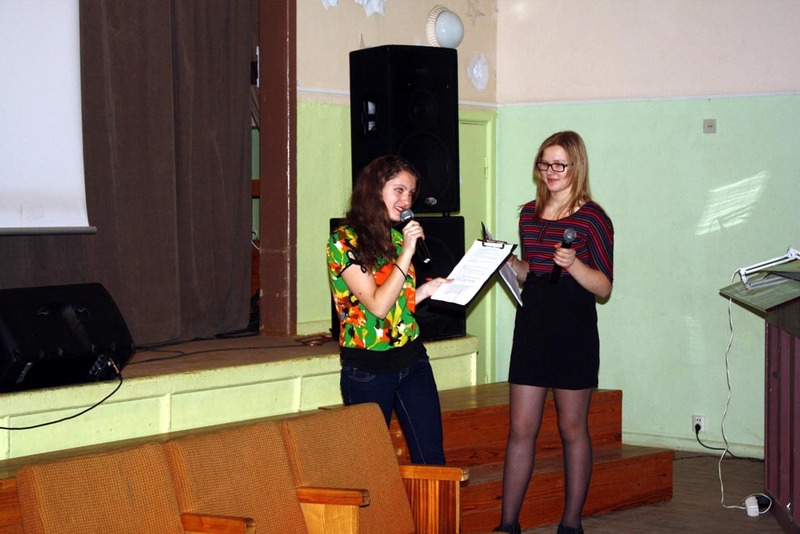 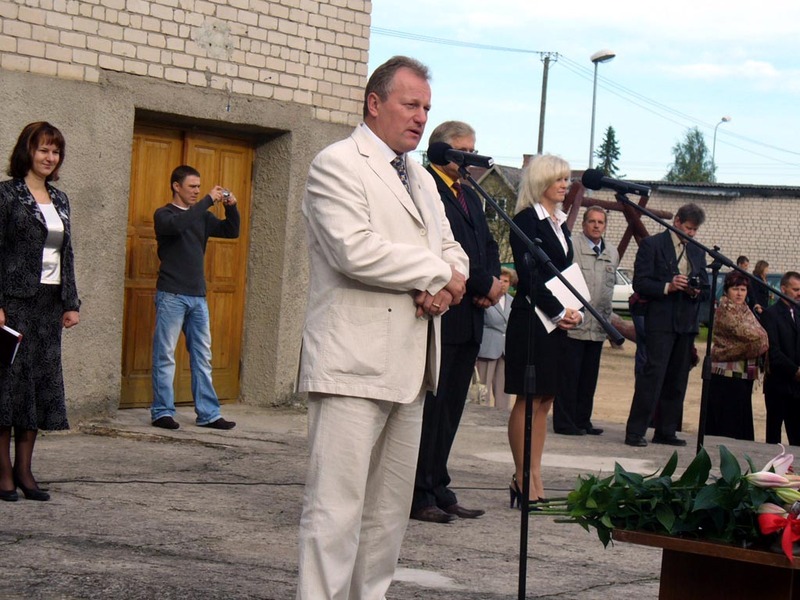 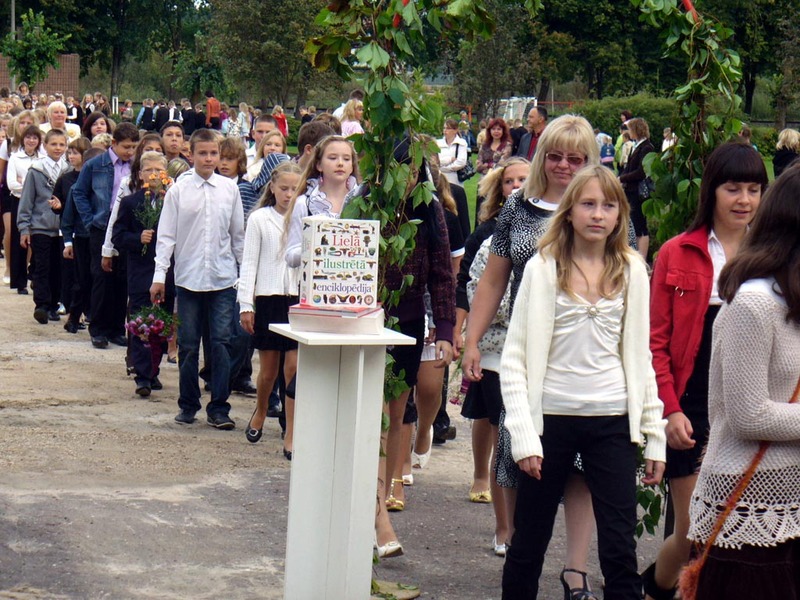 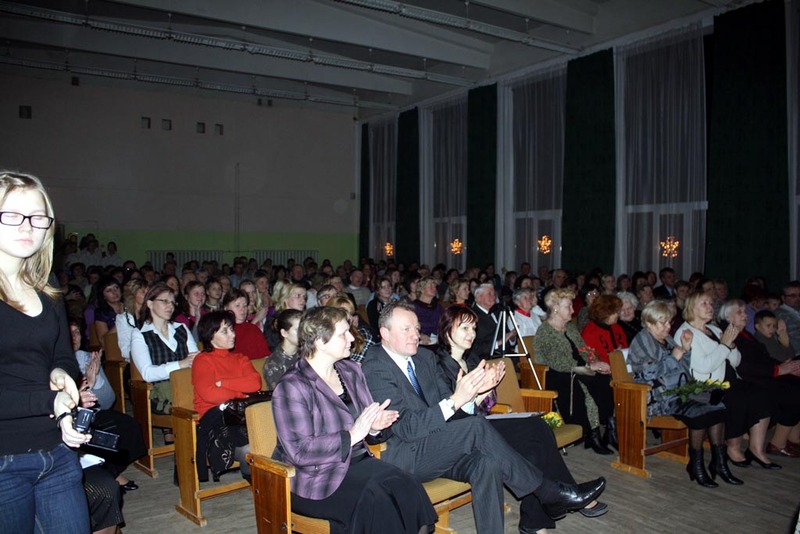 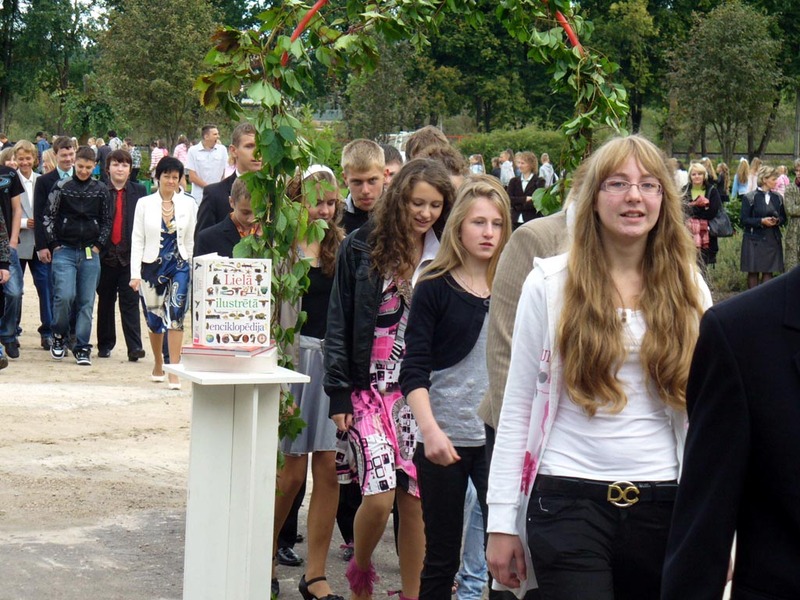 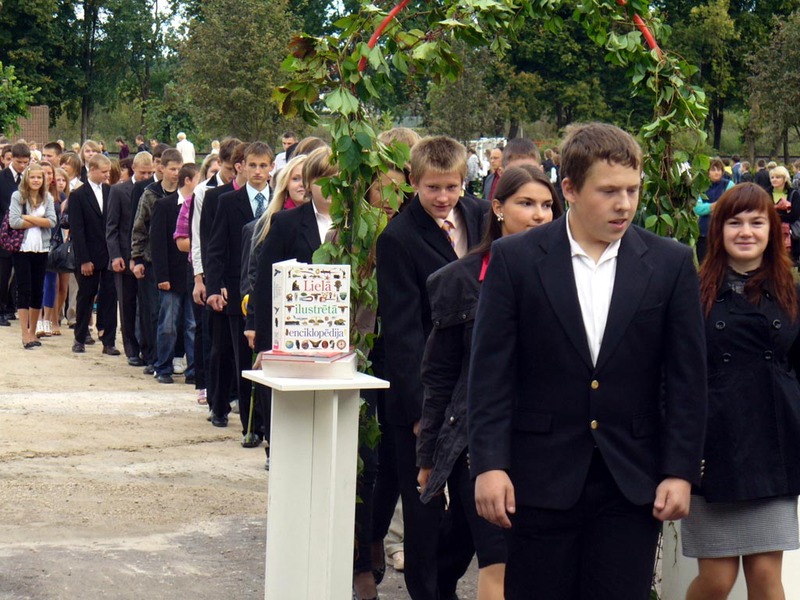 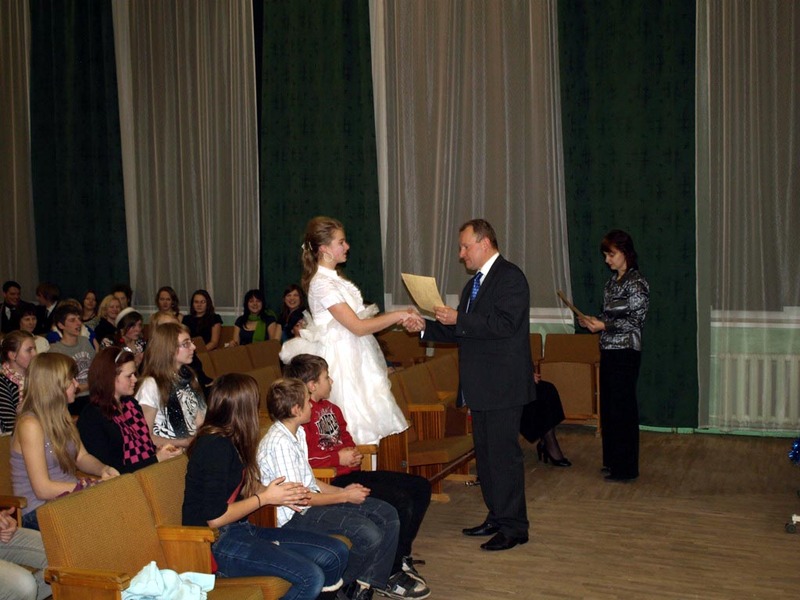 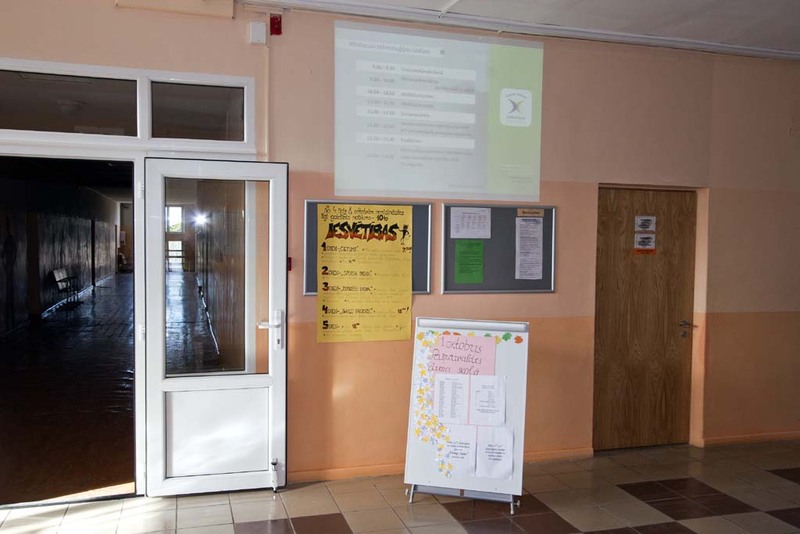 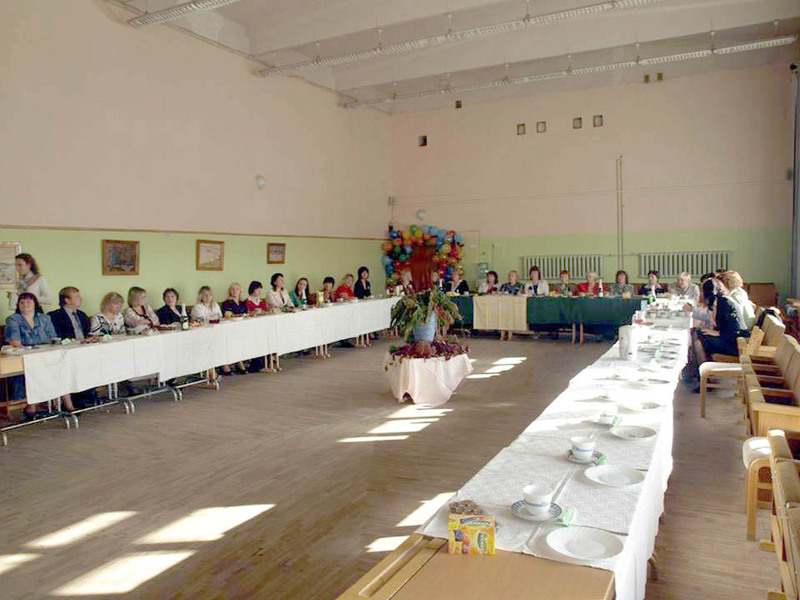 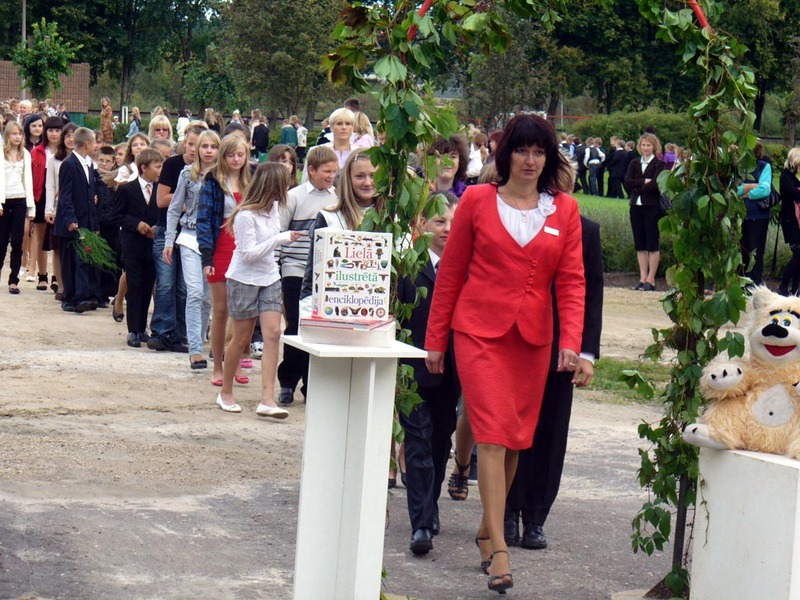 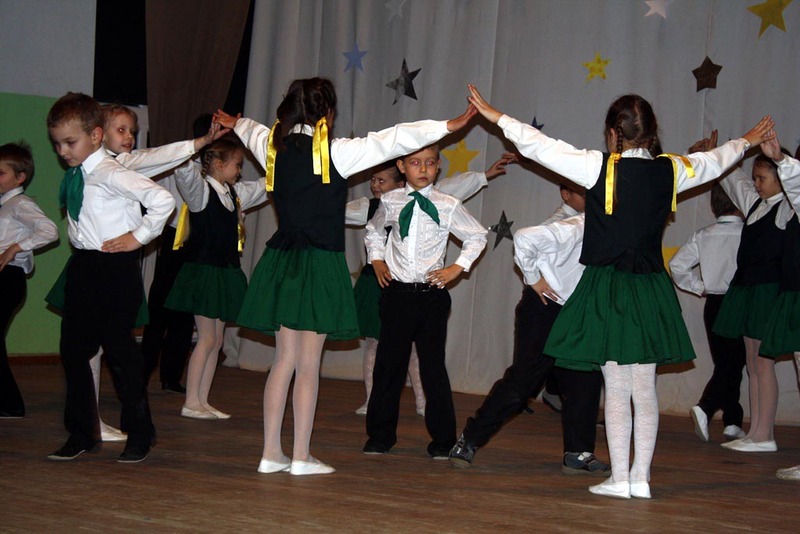 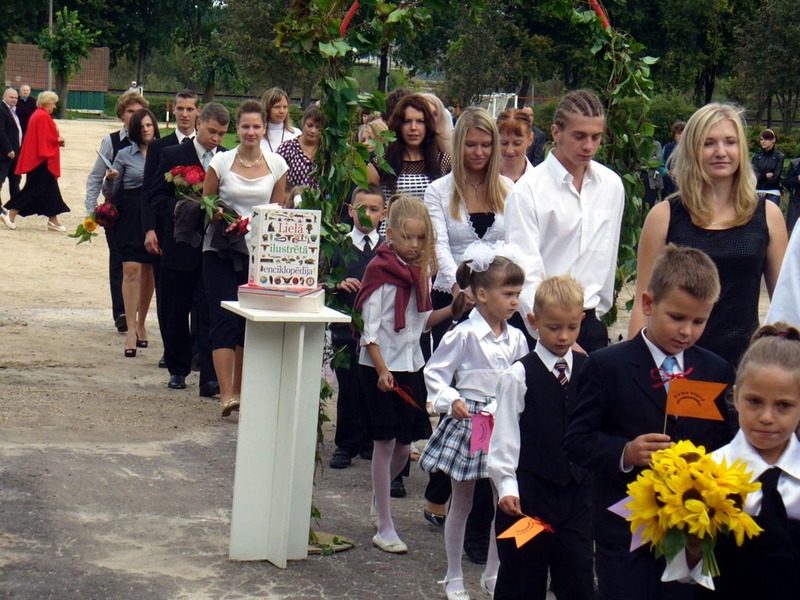 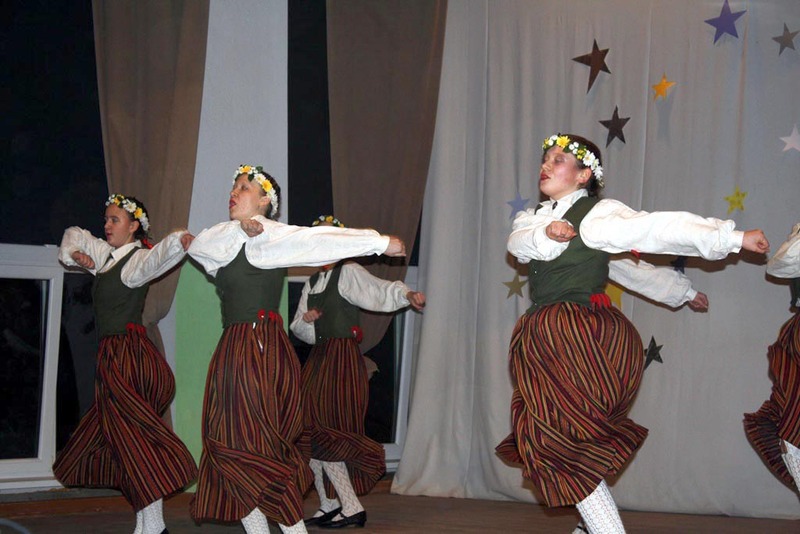 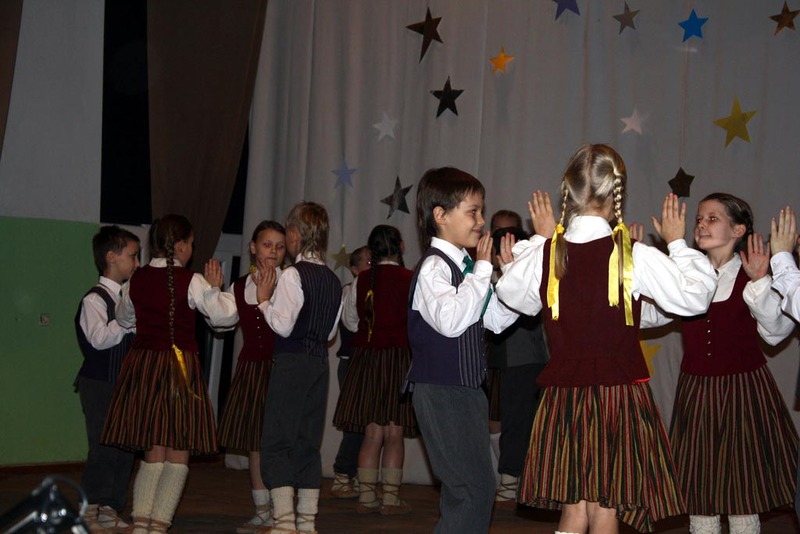 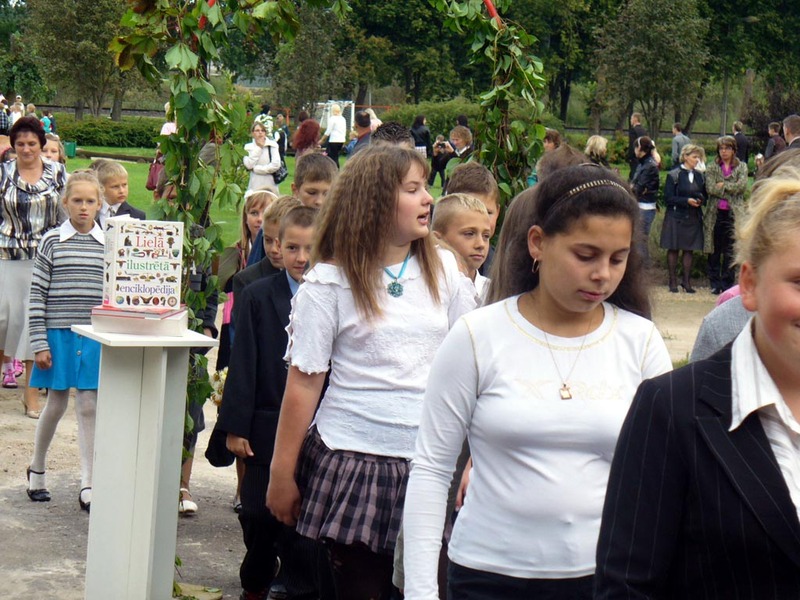 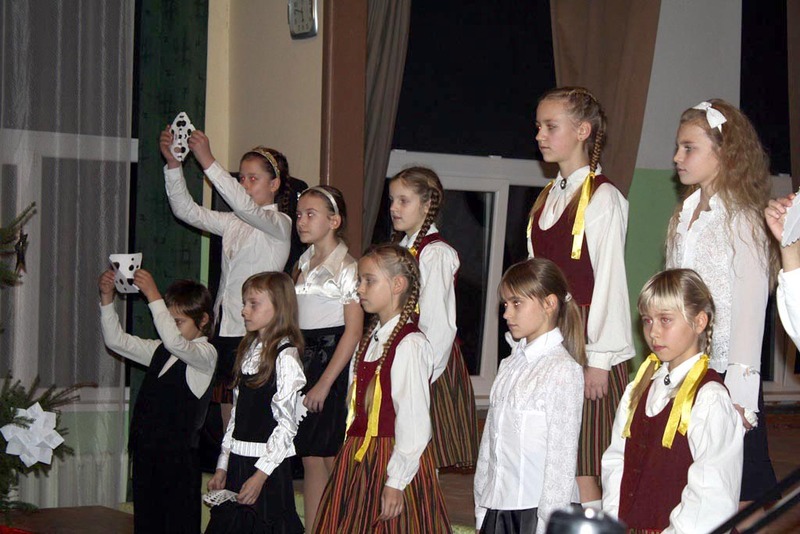 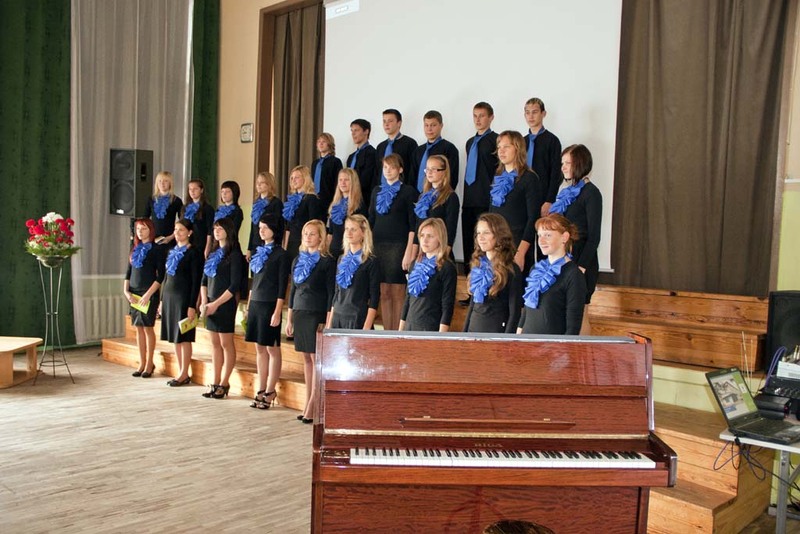 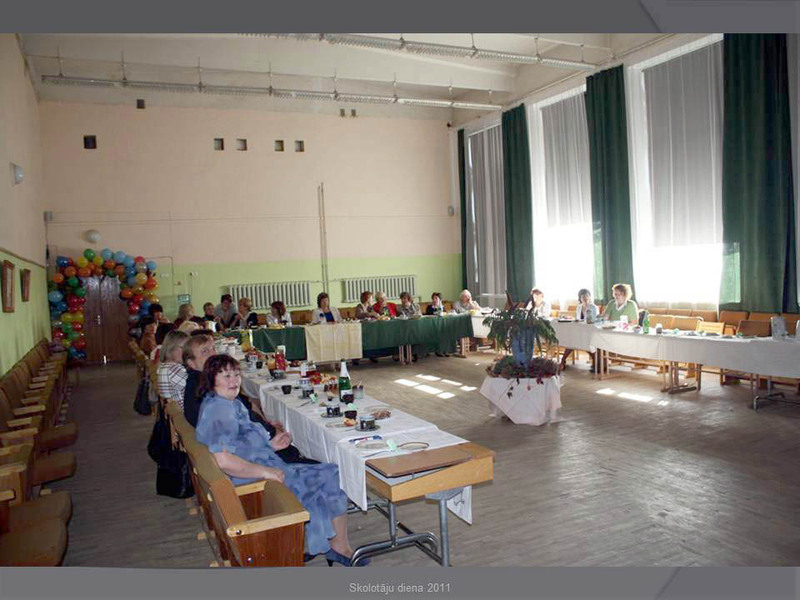 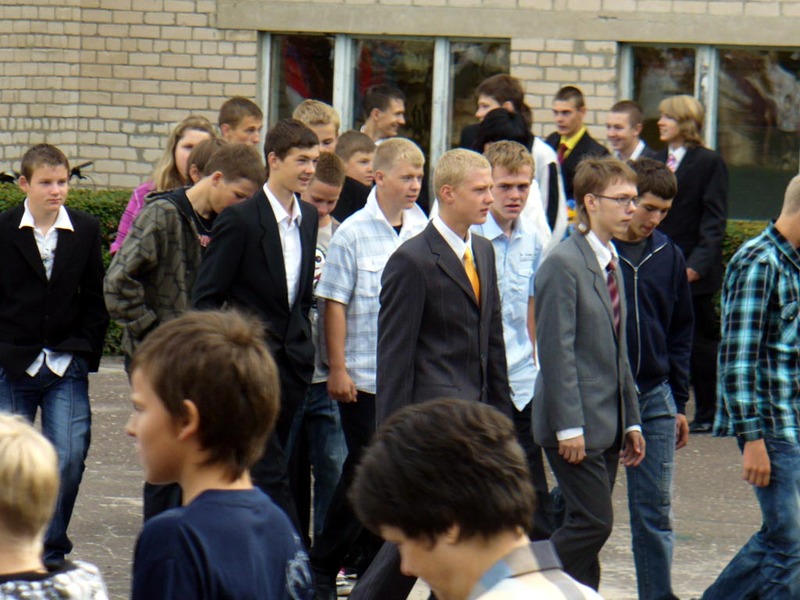 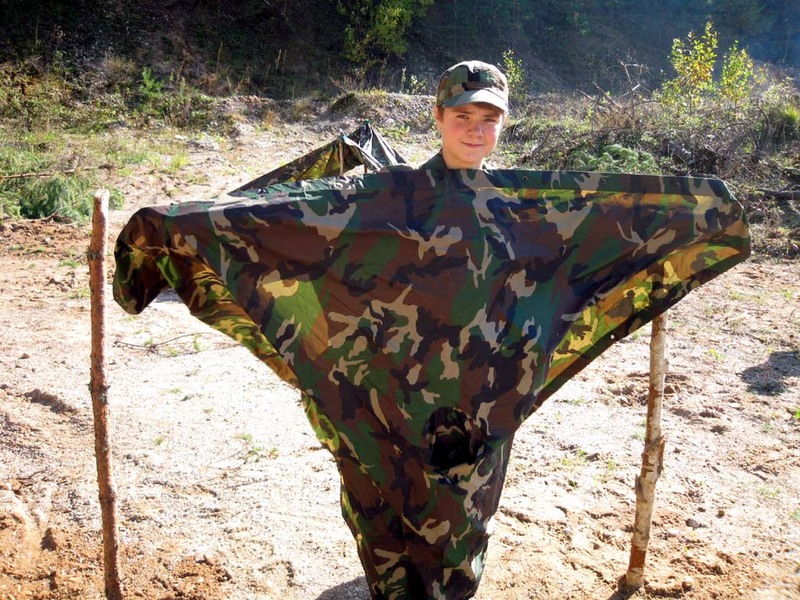 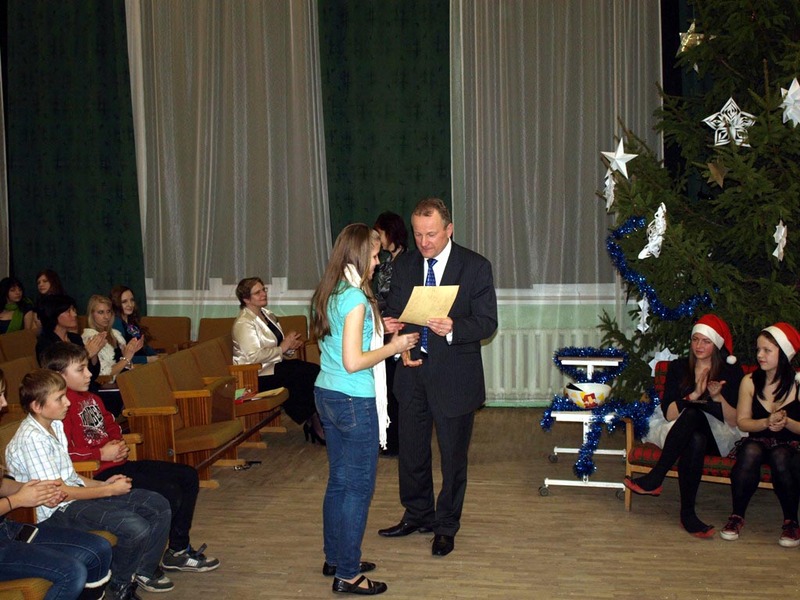 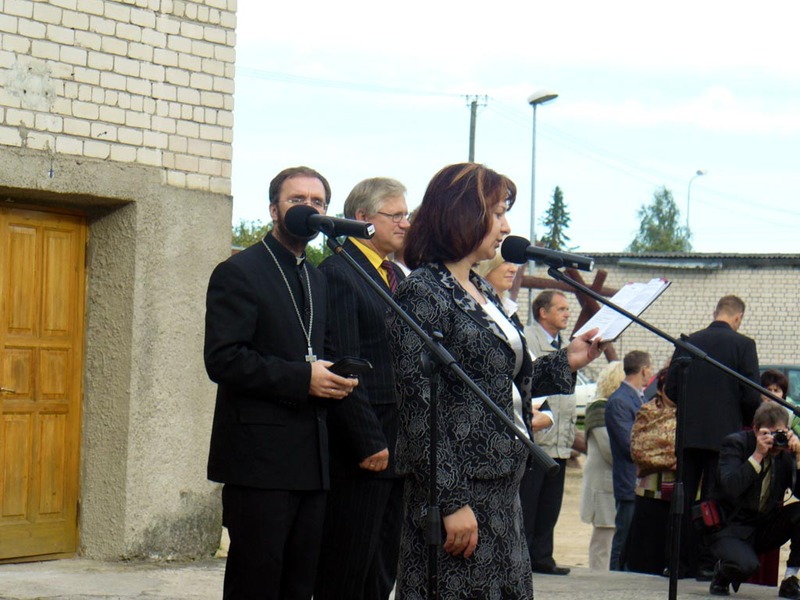 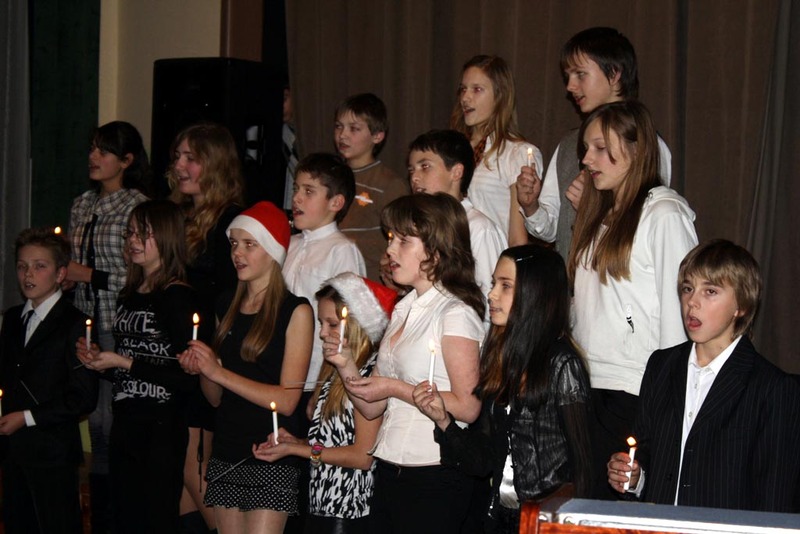 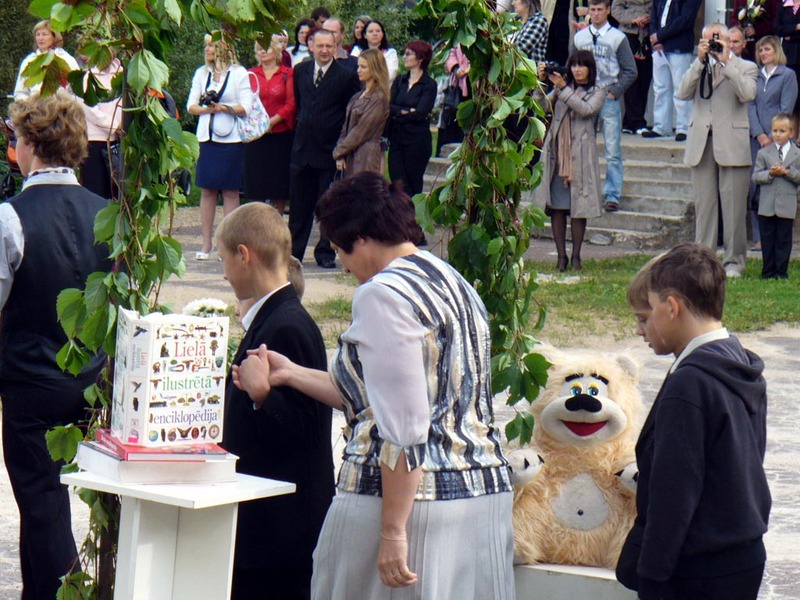 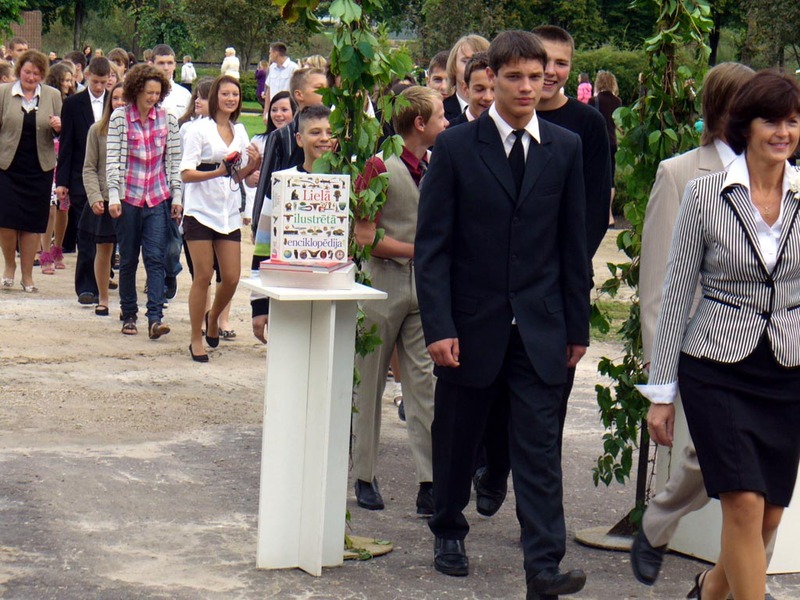 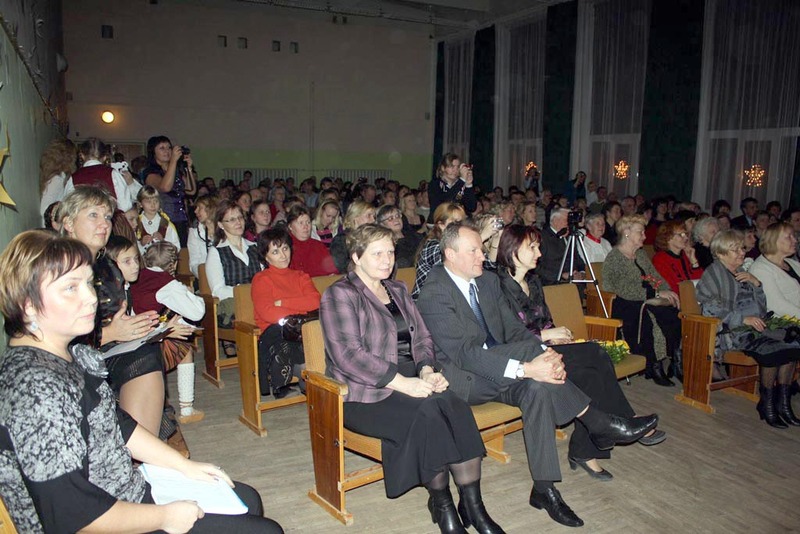 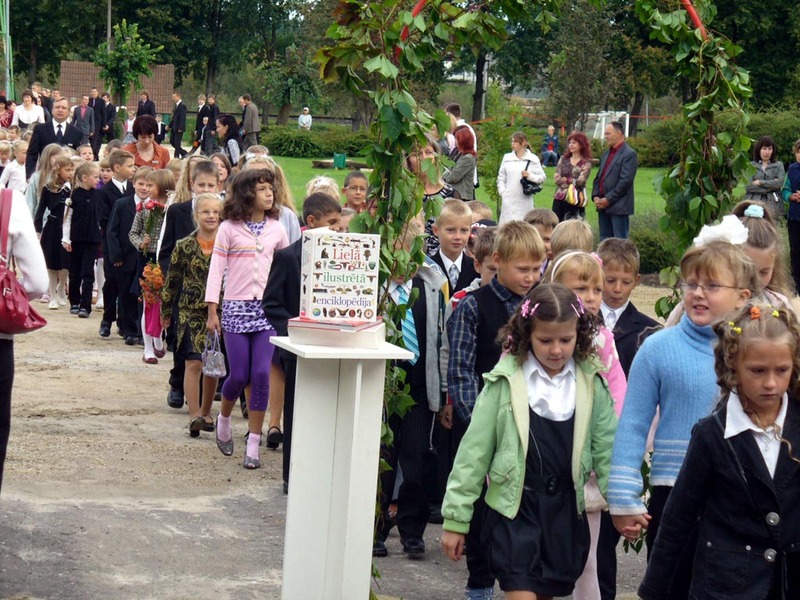 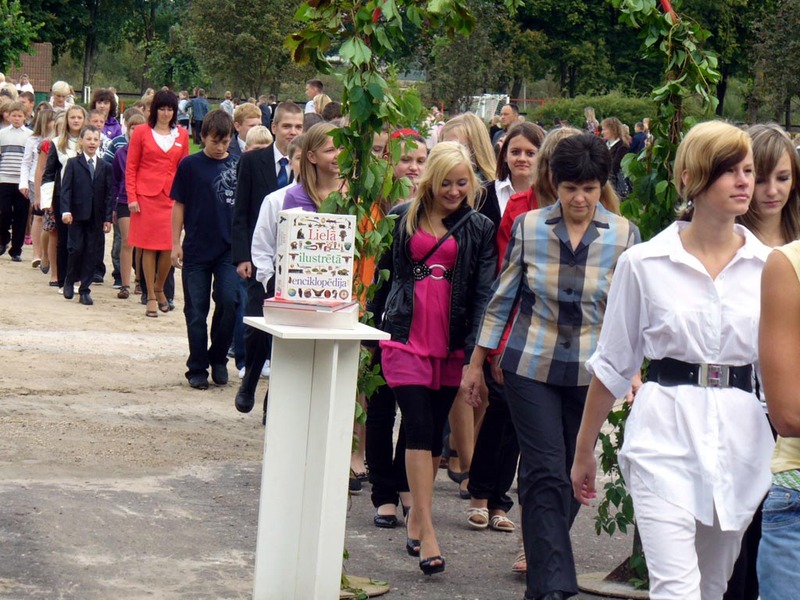 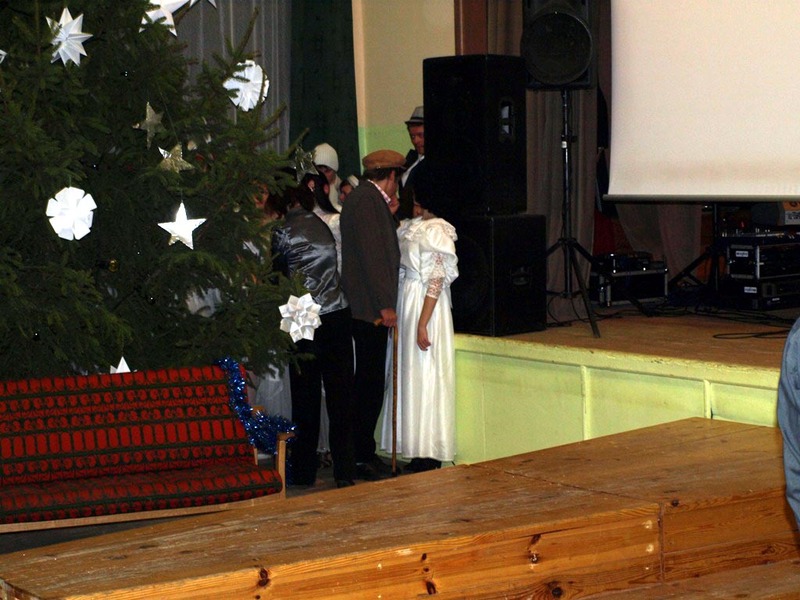 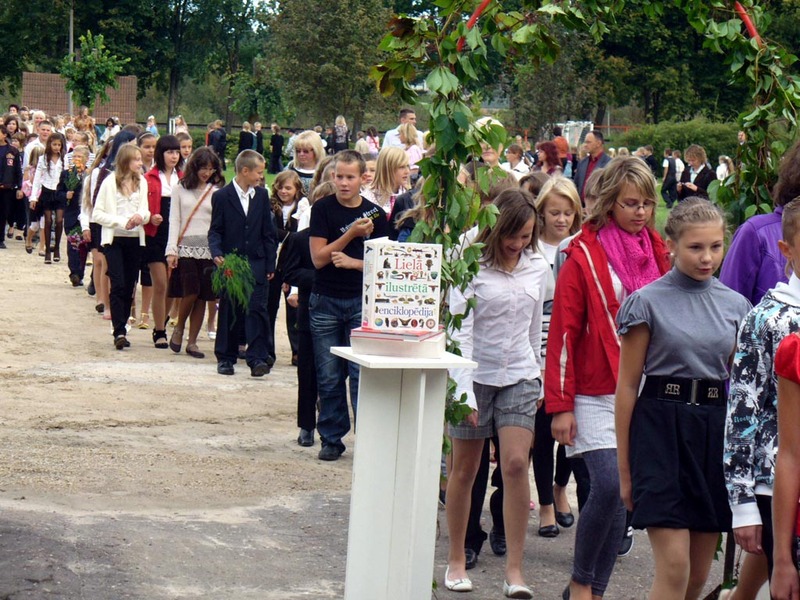 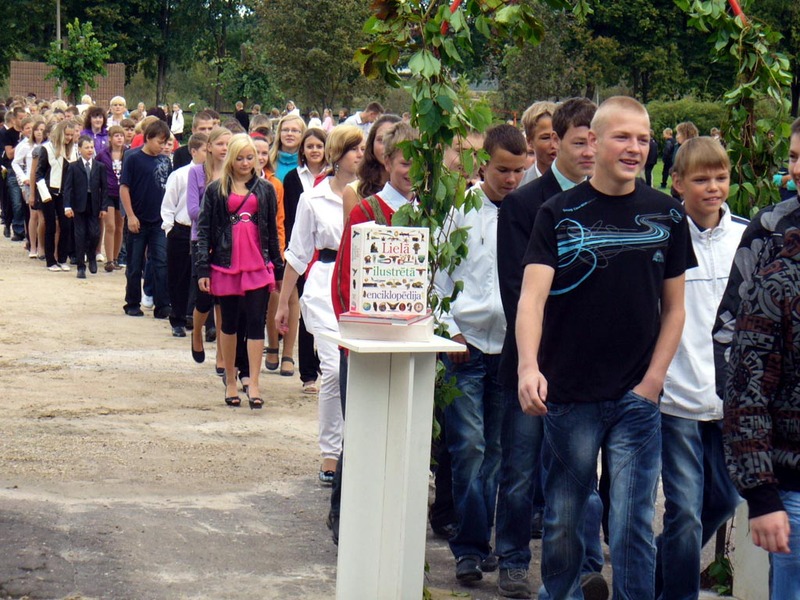 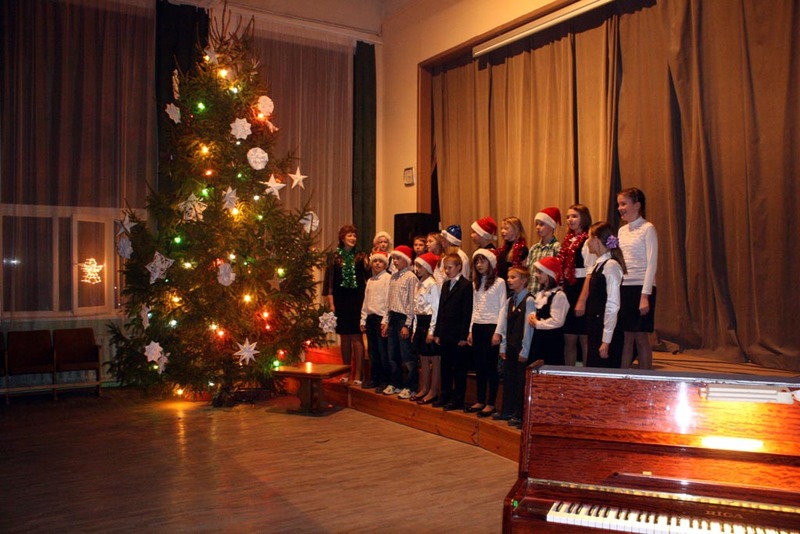 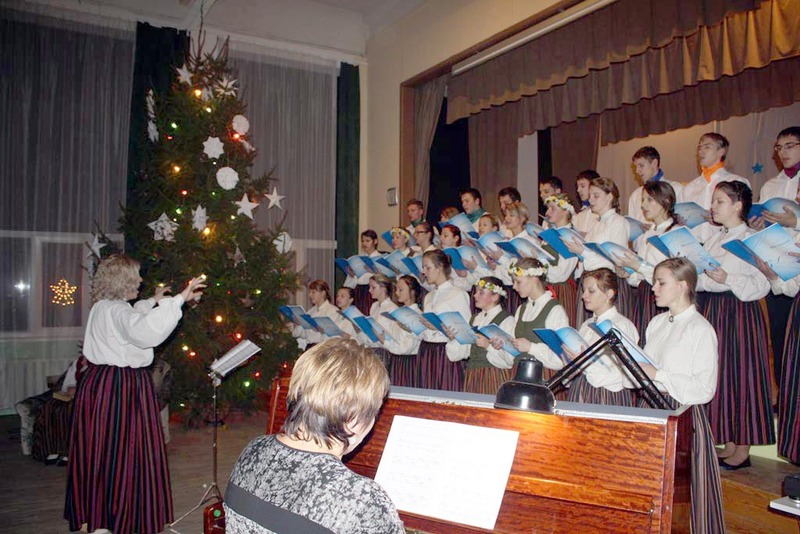 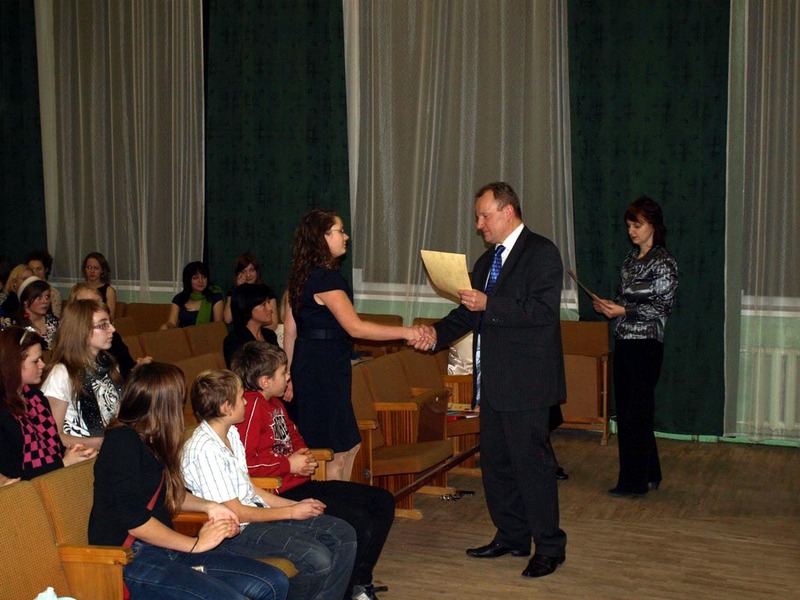 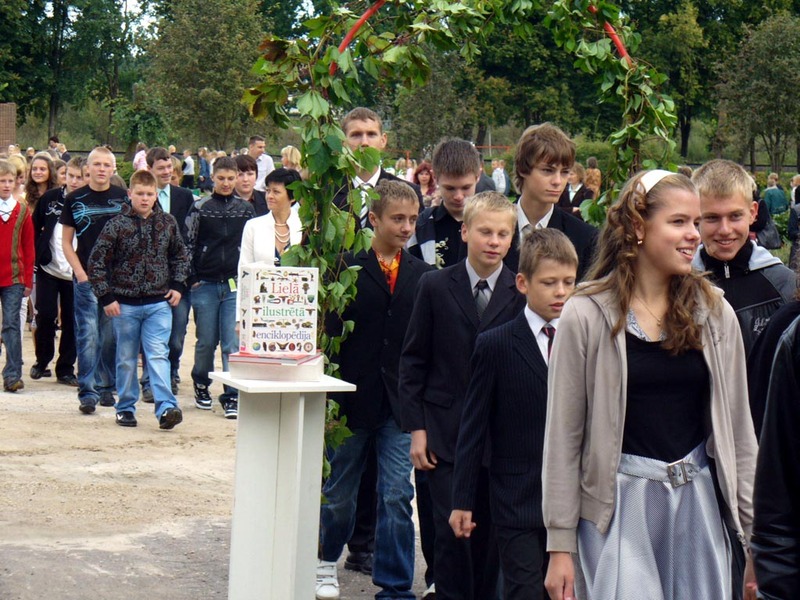 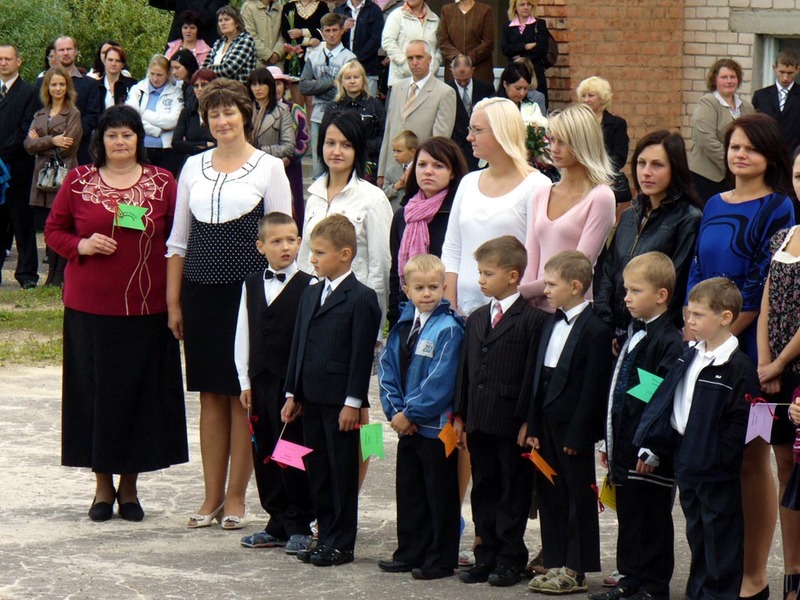 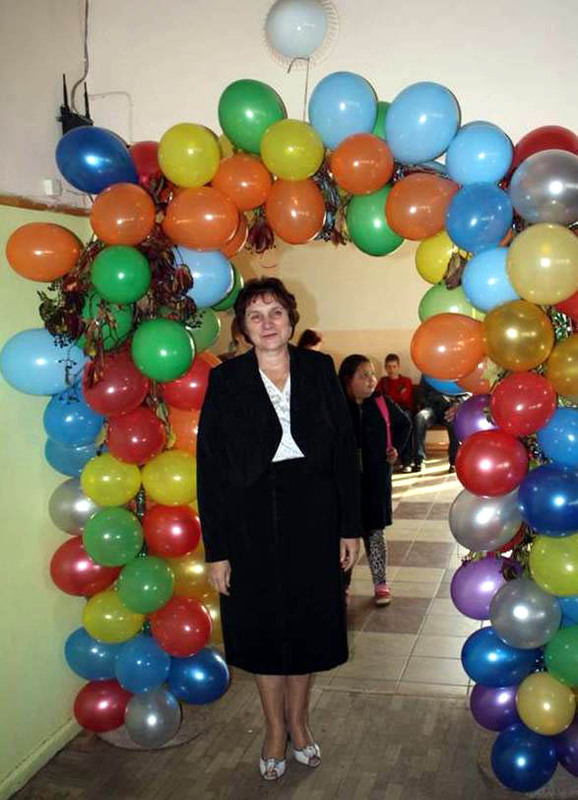 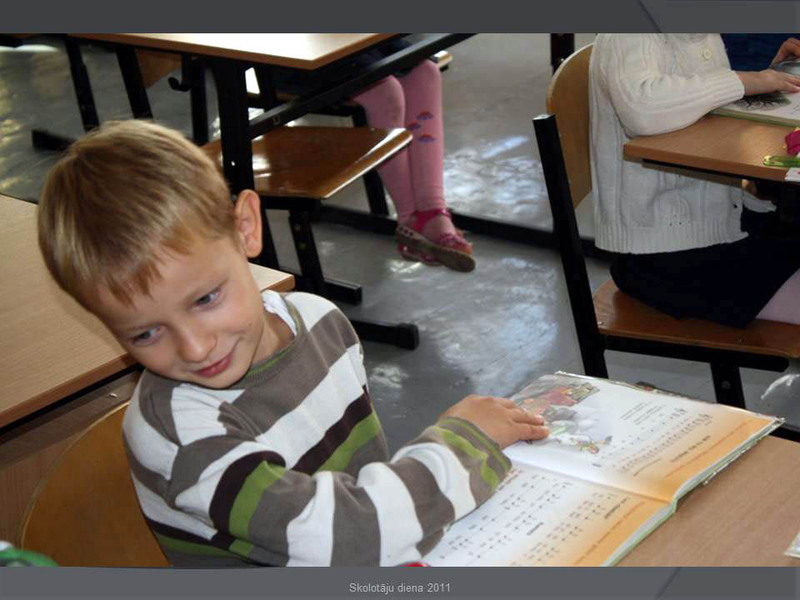 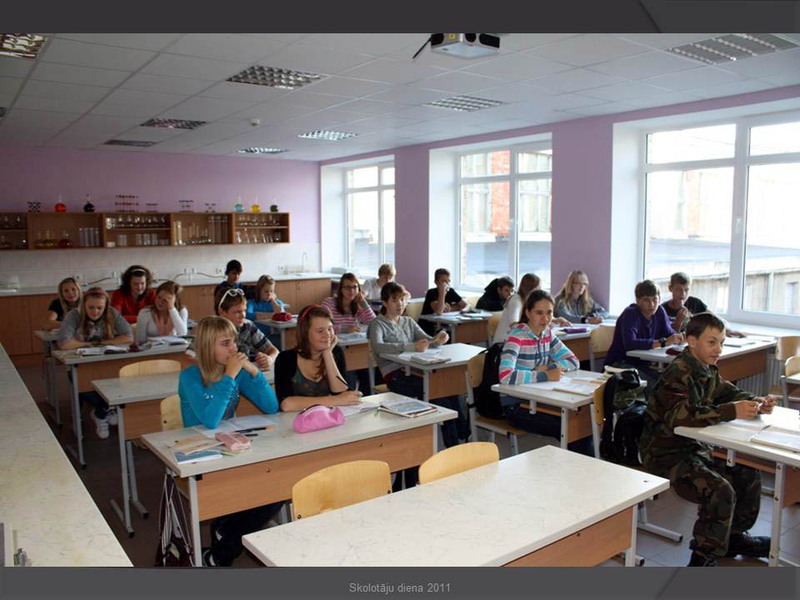 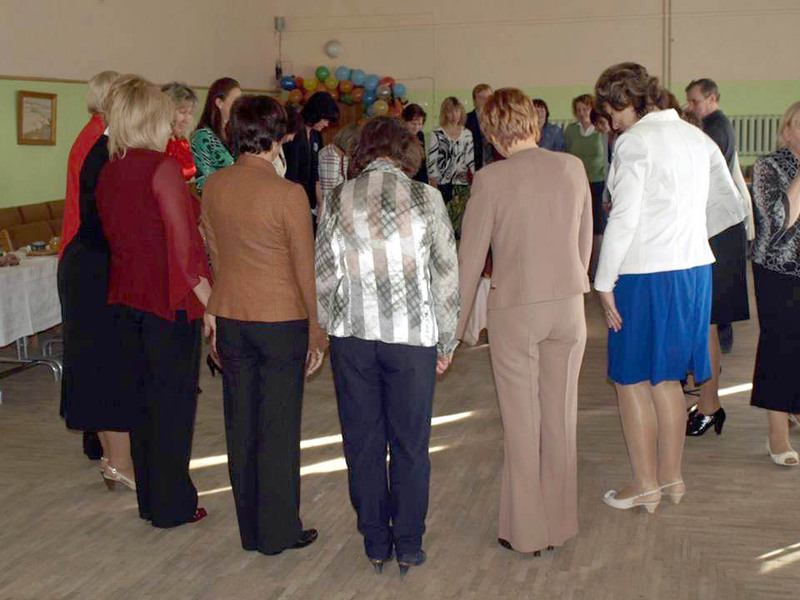 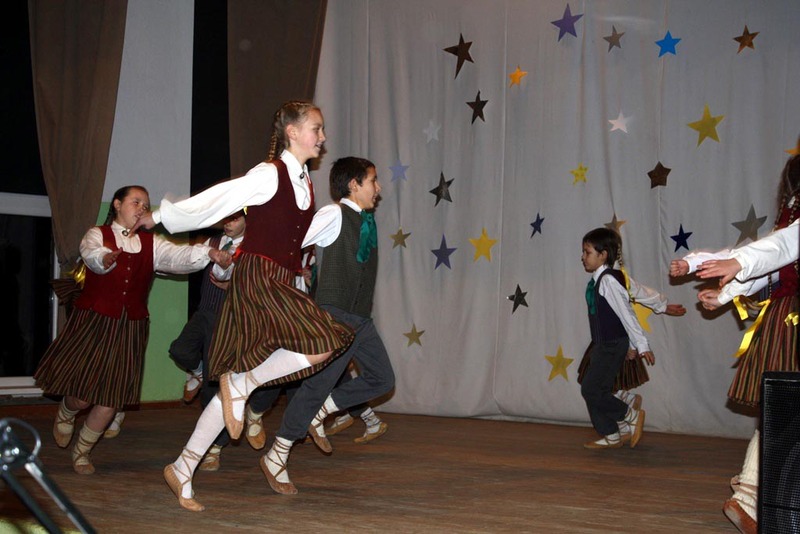 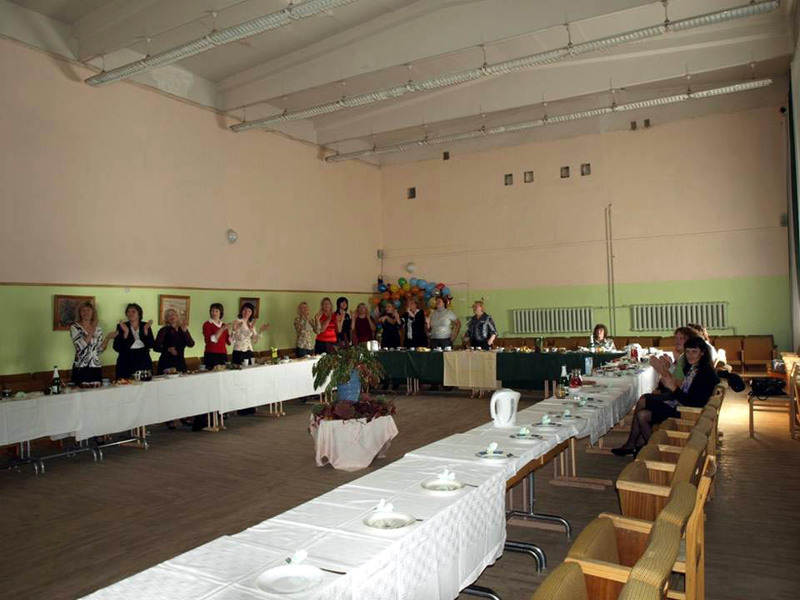 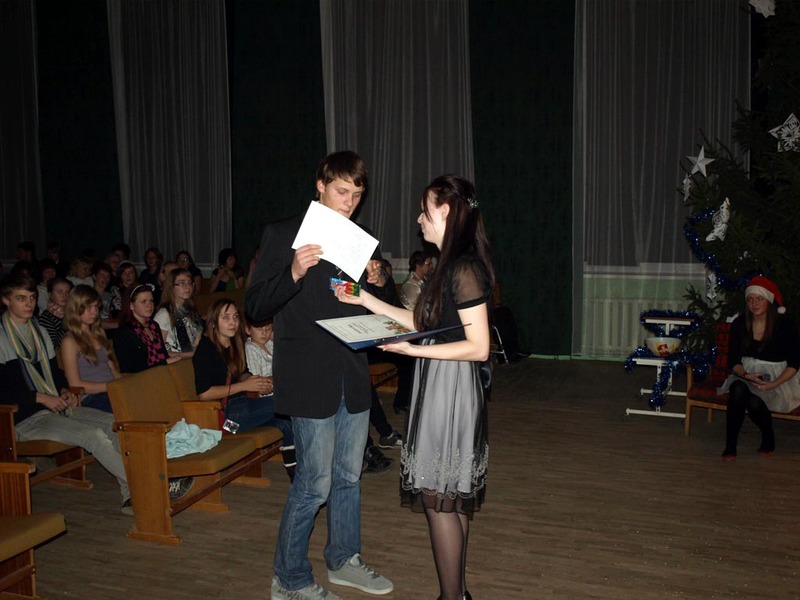 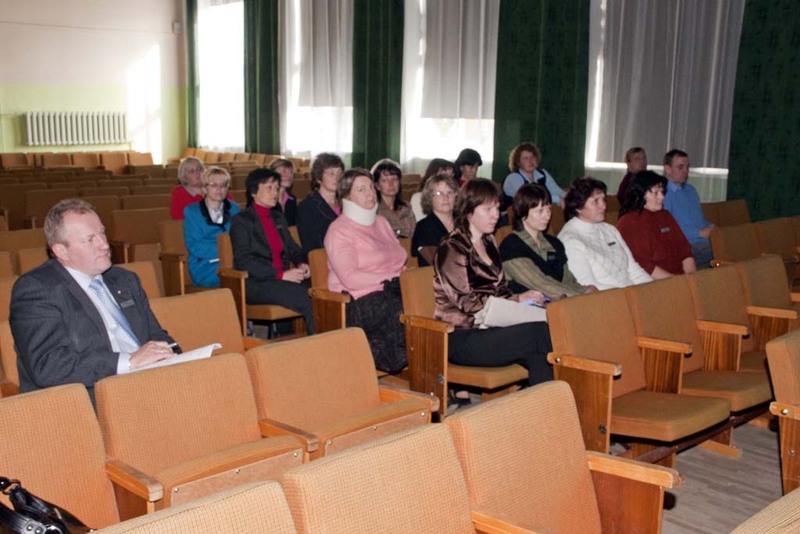 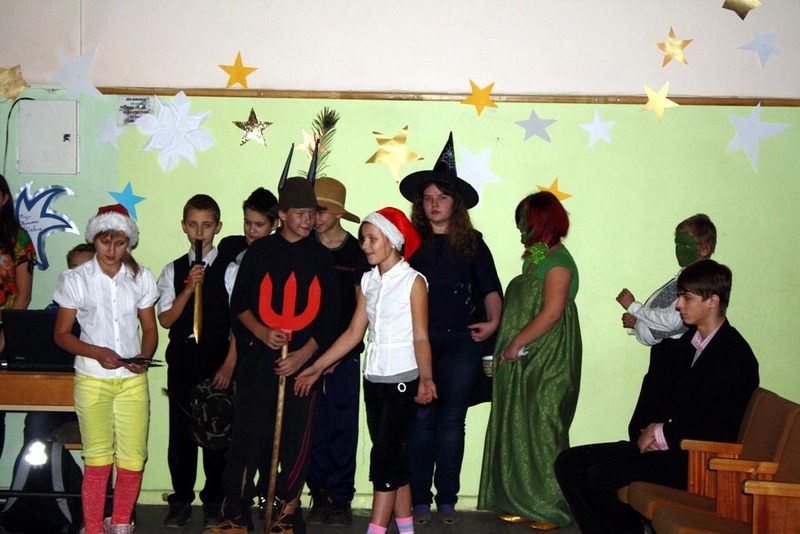 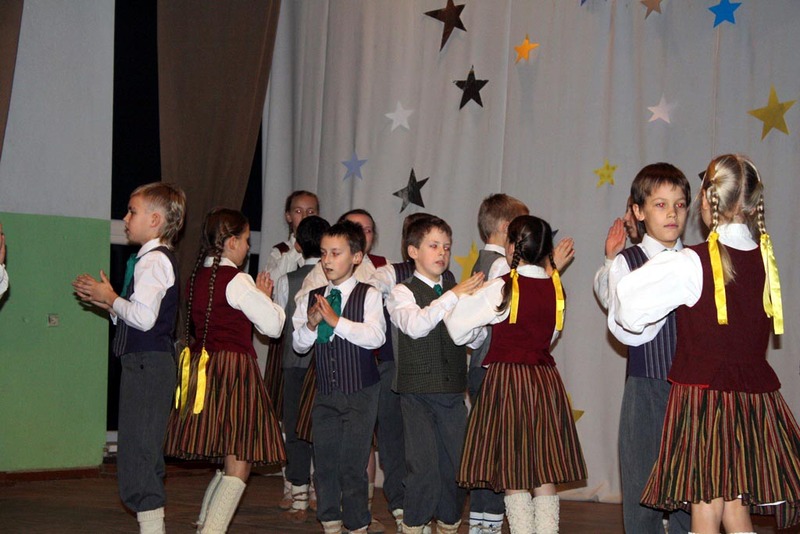 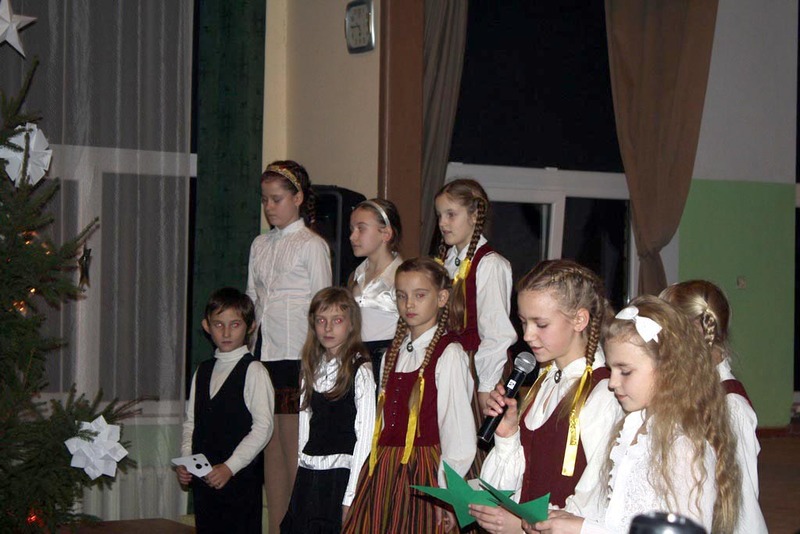 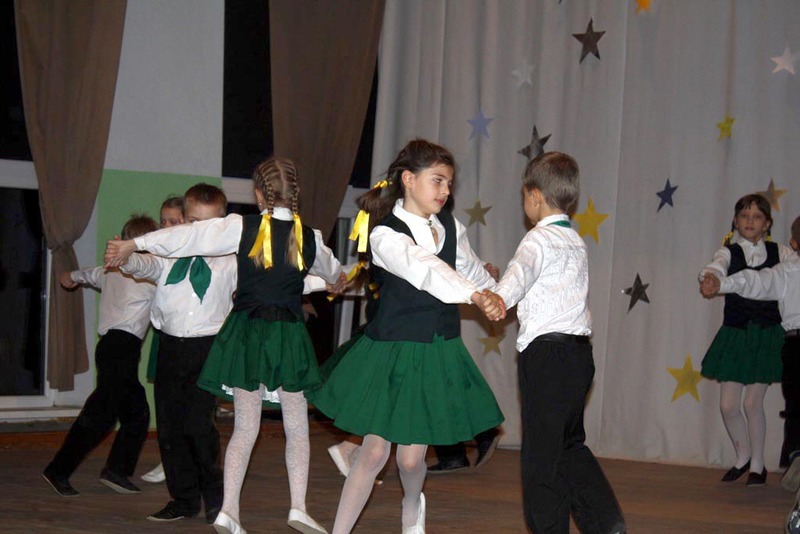 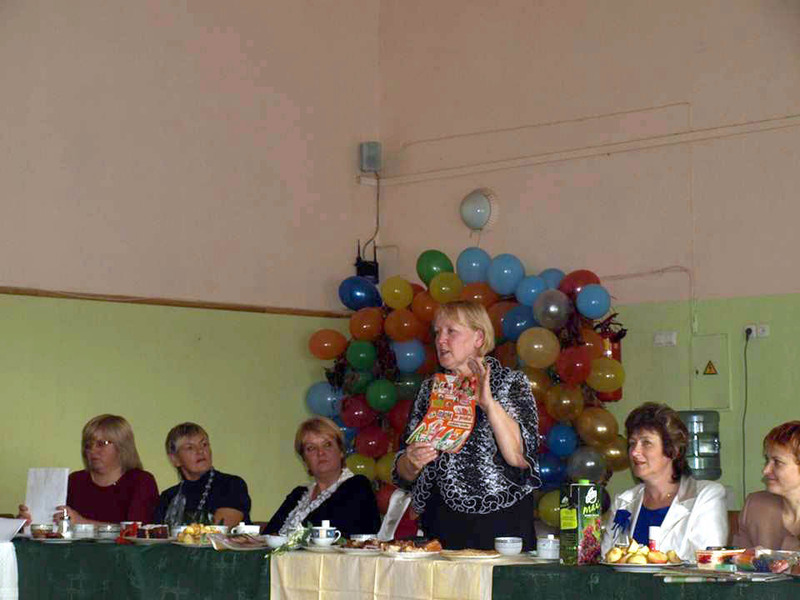 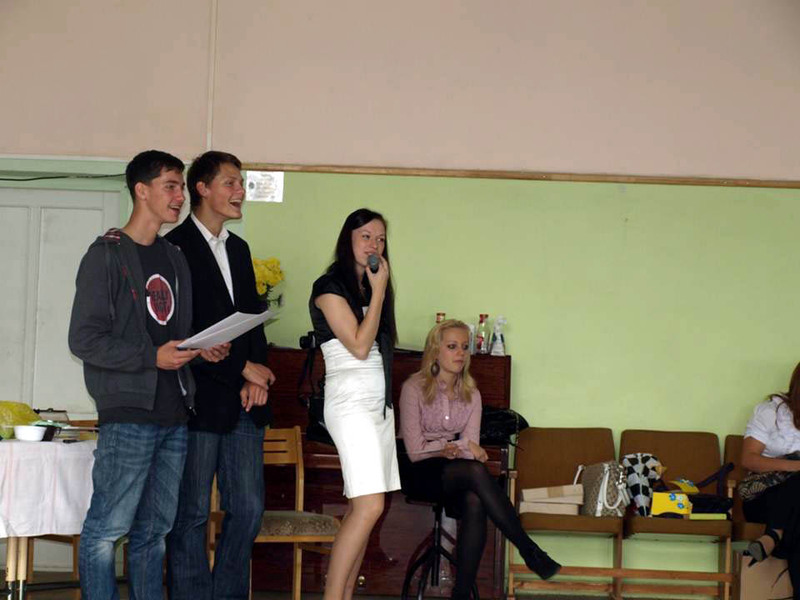 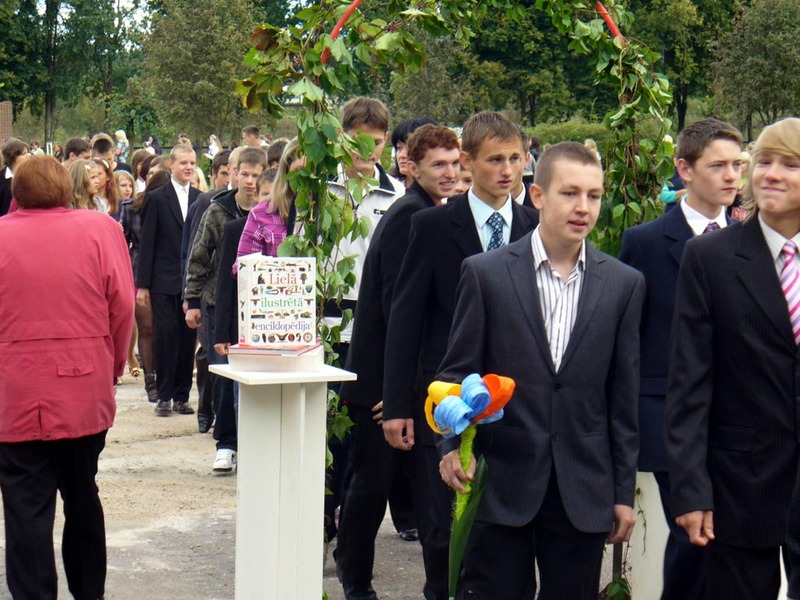 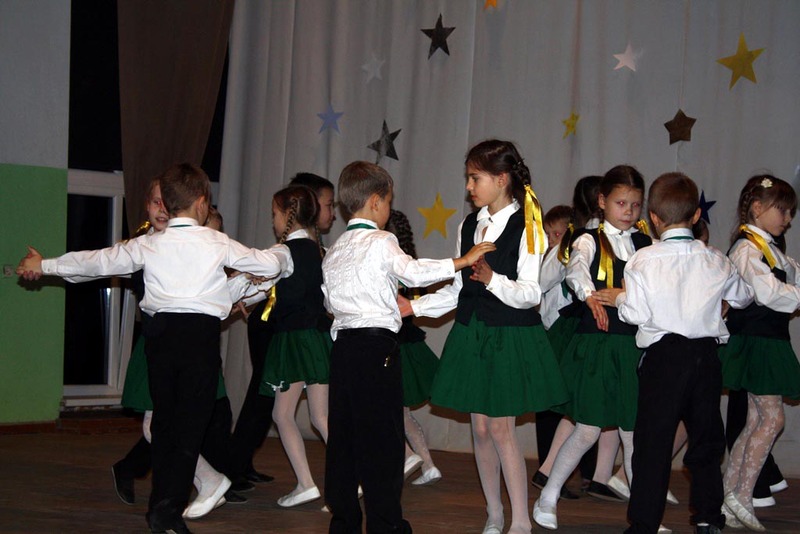 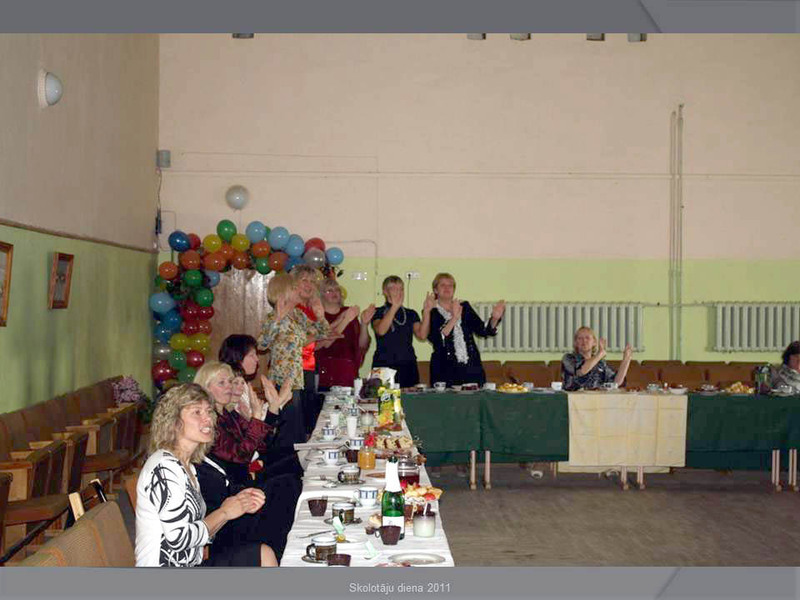 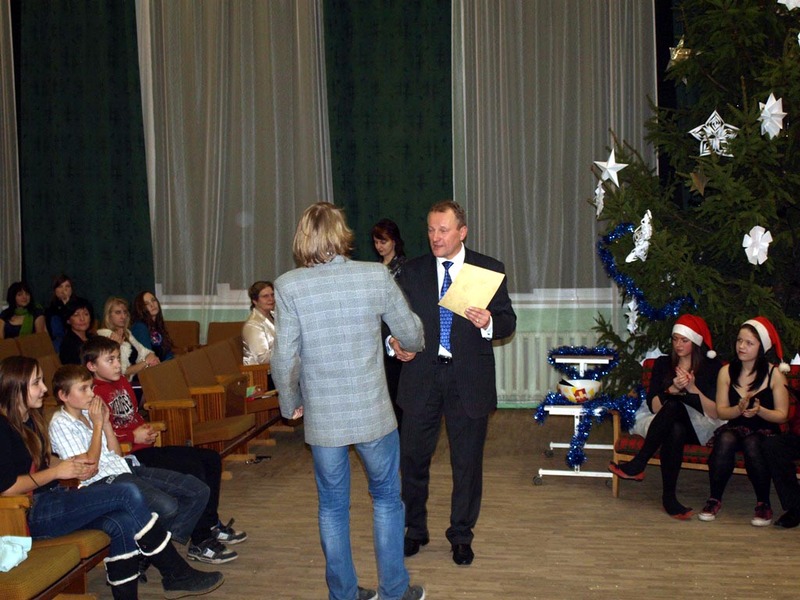 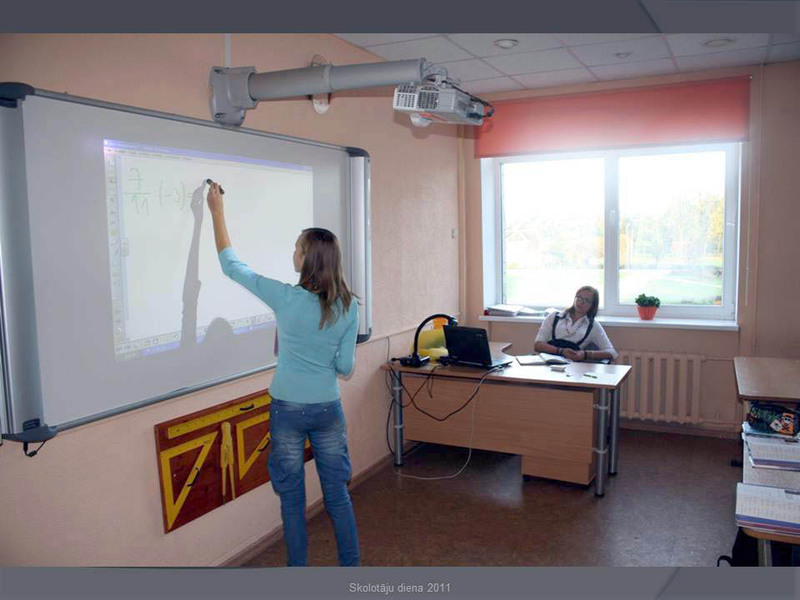 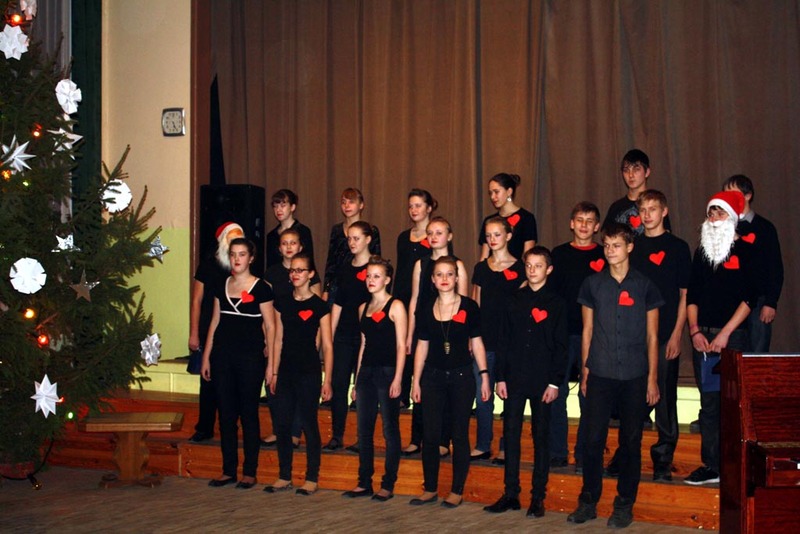 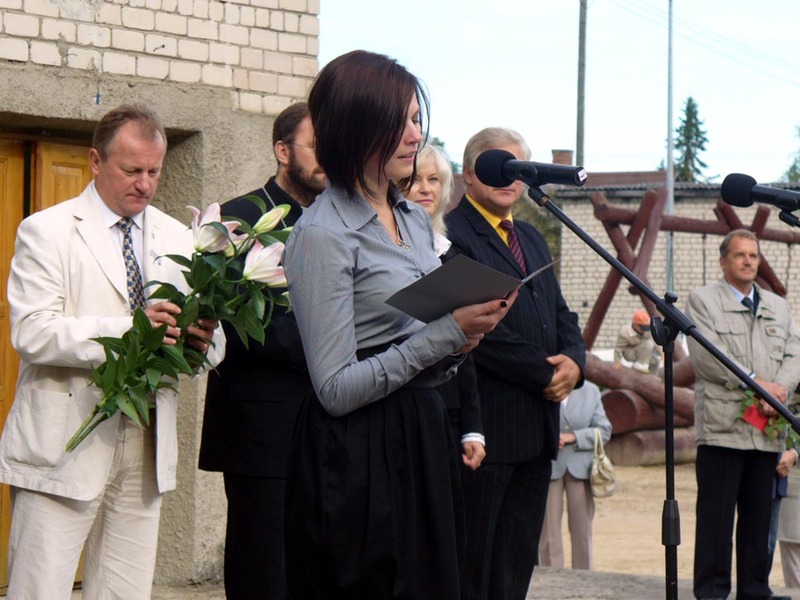 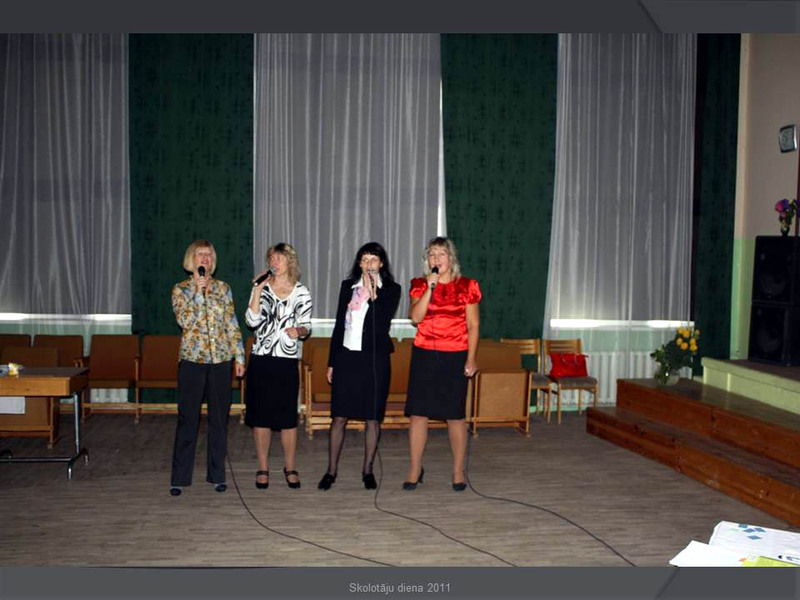 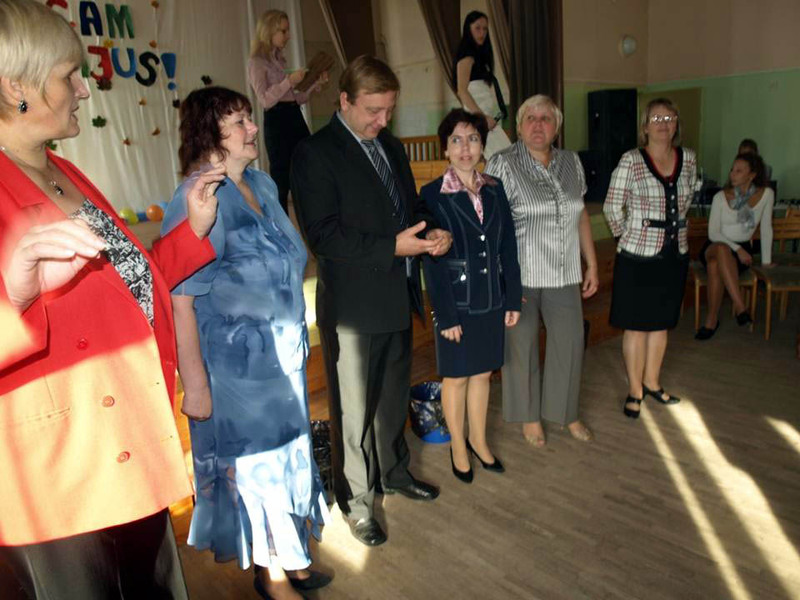 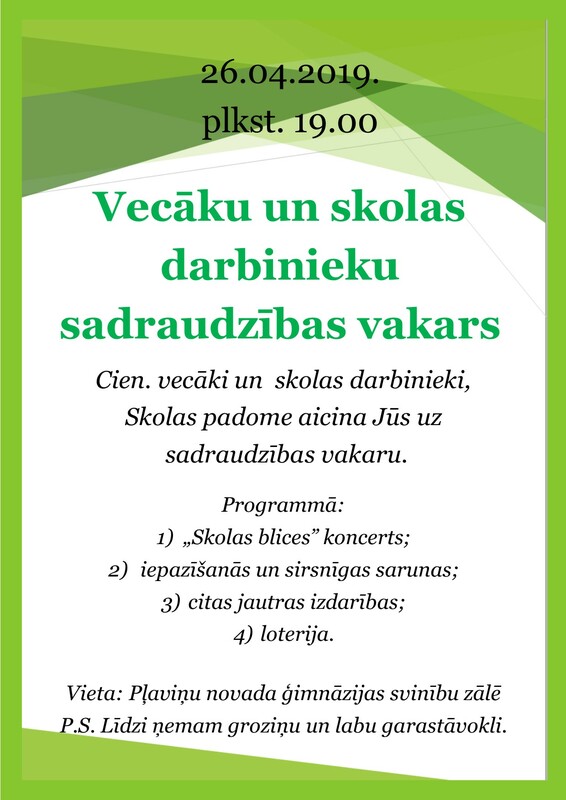 On September 26 Plavinas Regional Gymnasium received 34 teachers from Rezekne primary school. 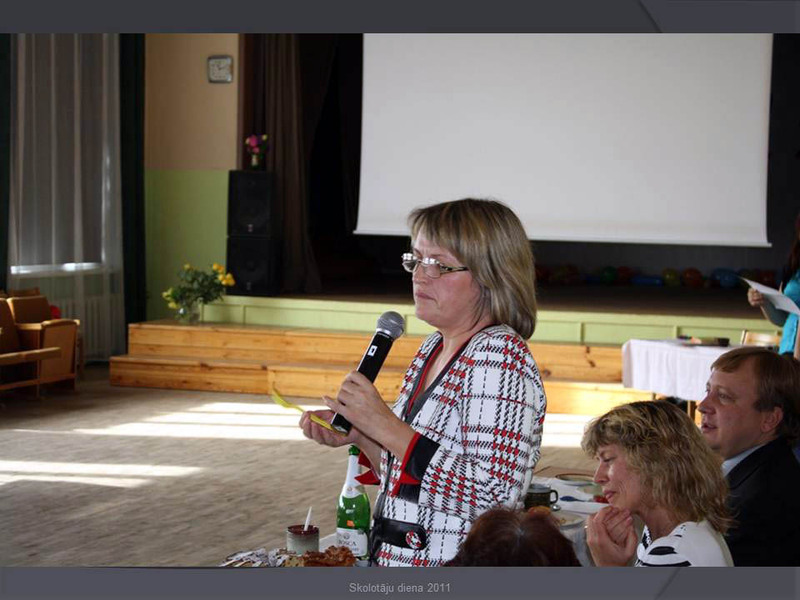 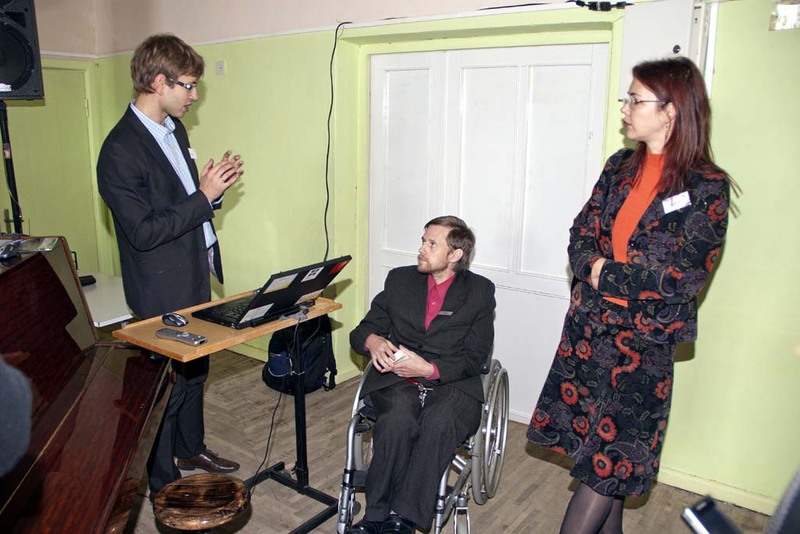 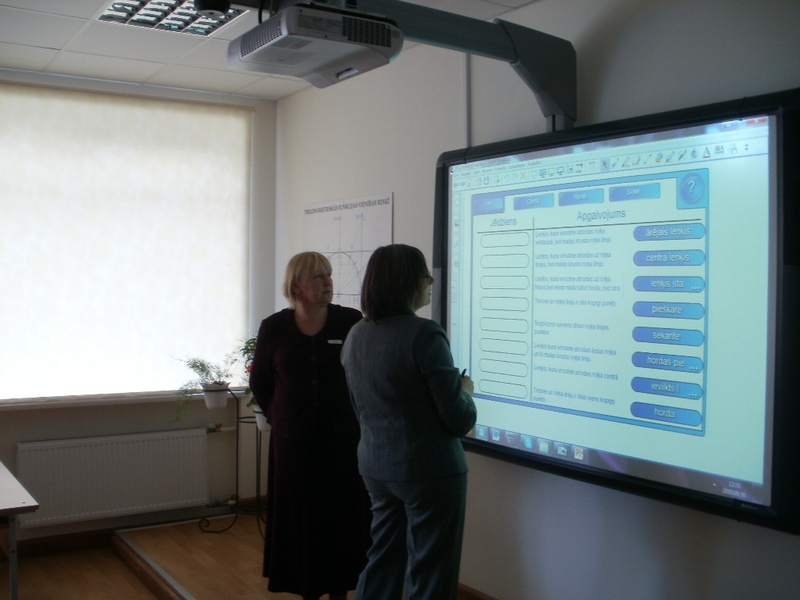 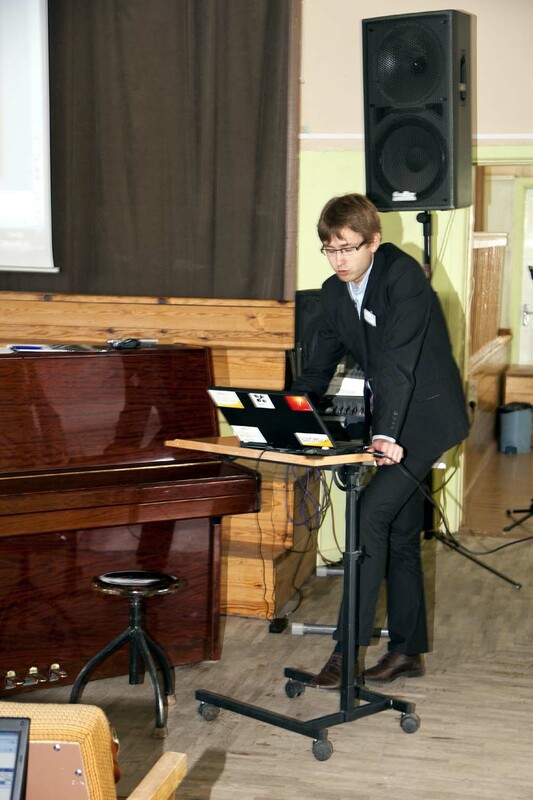 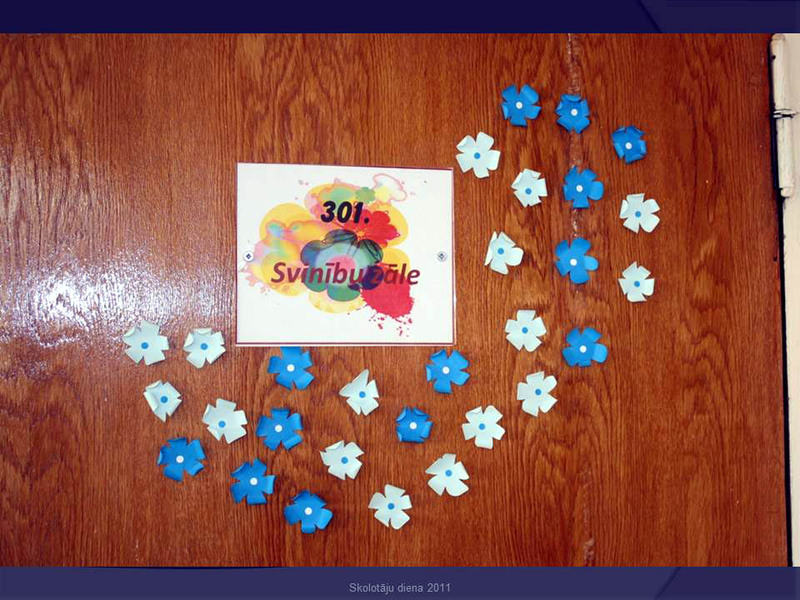 Our primary school teachers informed their colleagues from Rezekne about some possibilities of using IT in primary schools. 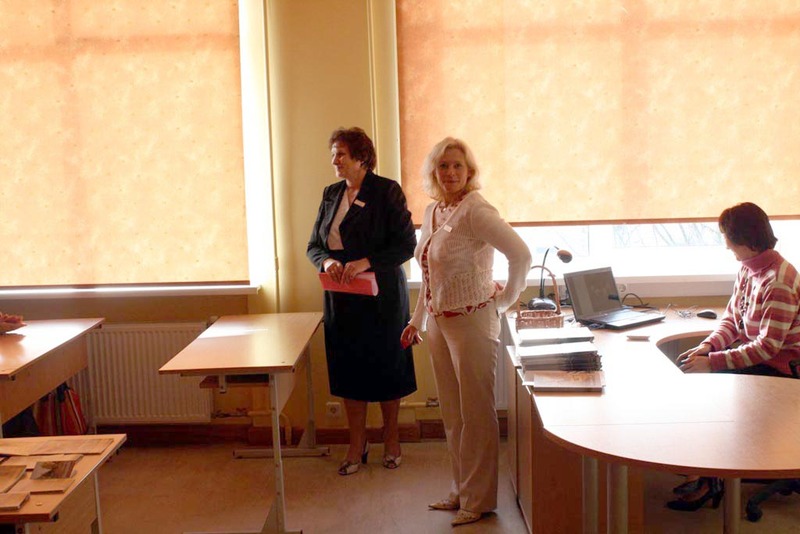 The assistant headmaster in educational area Ilze Seipule and methodological association manager Ilona Lazda acquainted the visitors with our school. 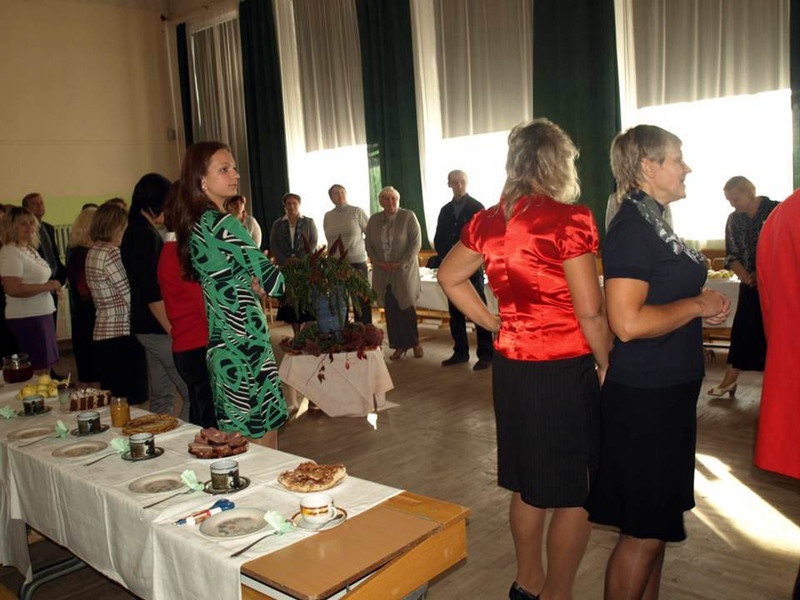 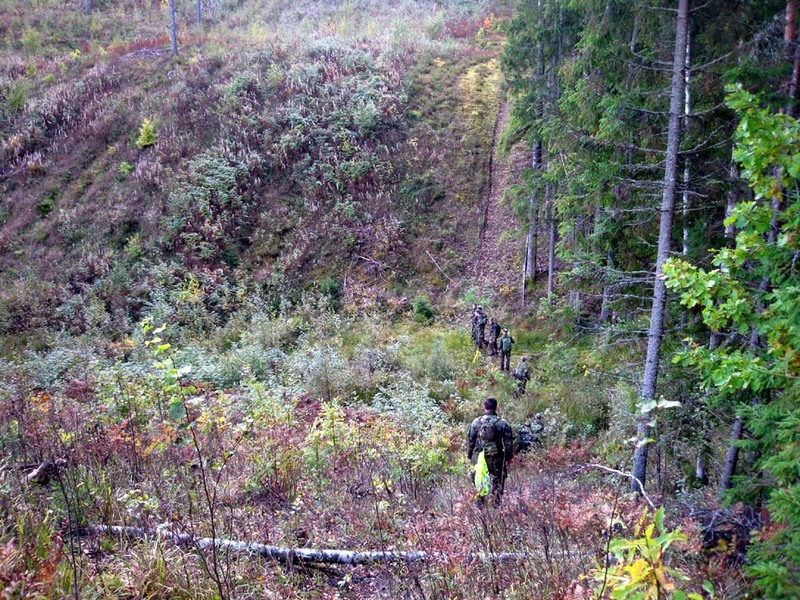 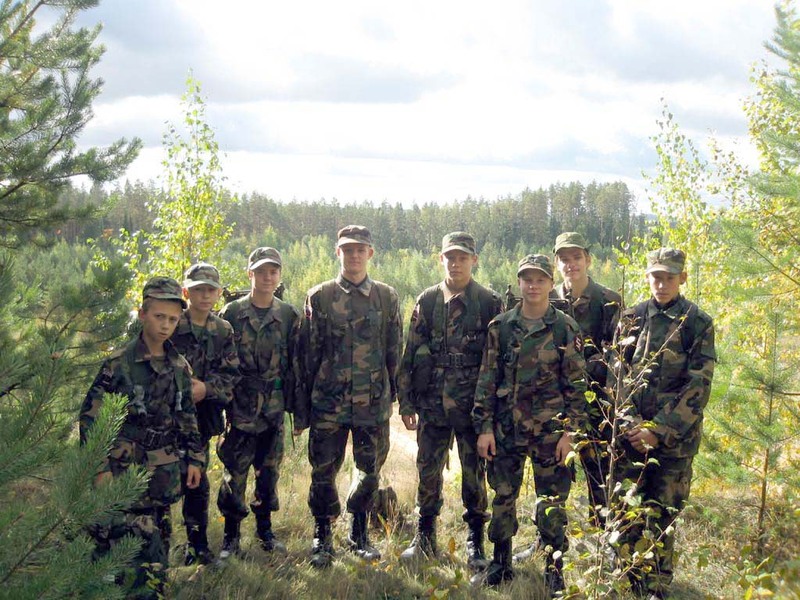 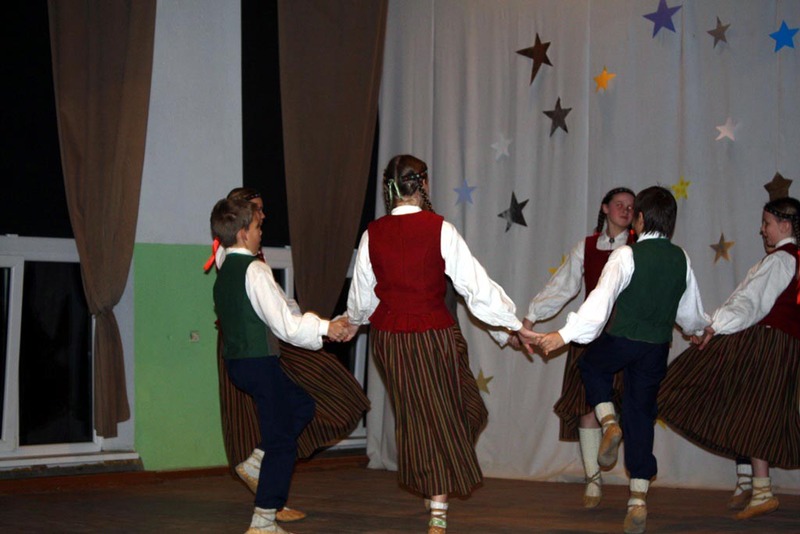 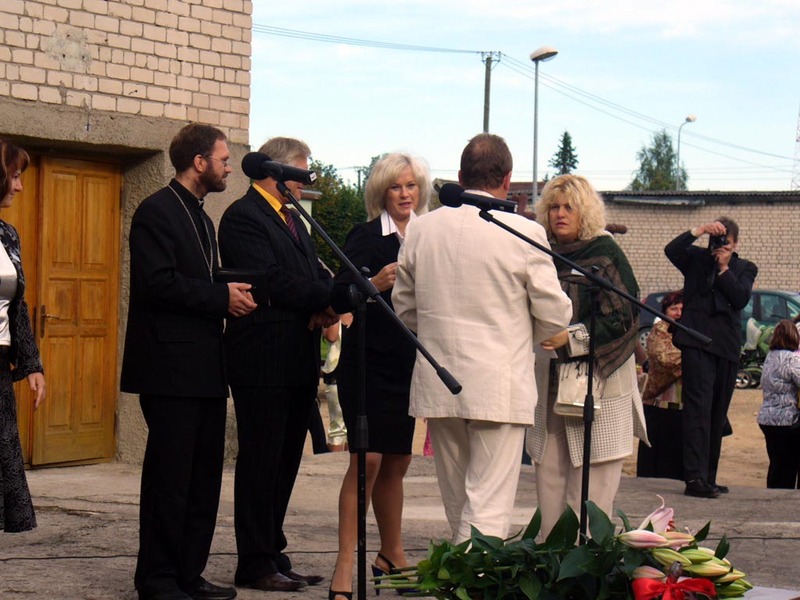 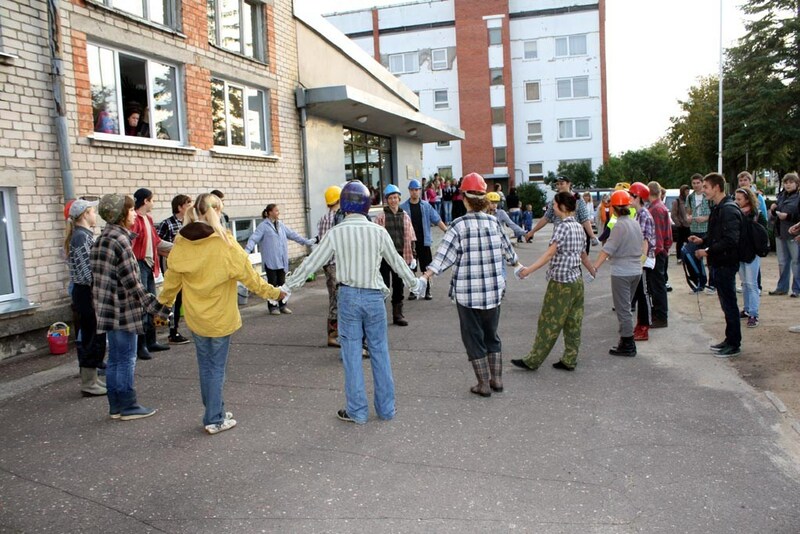 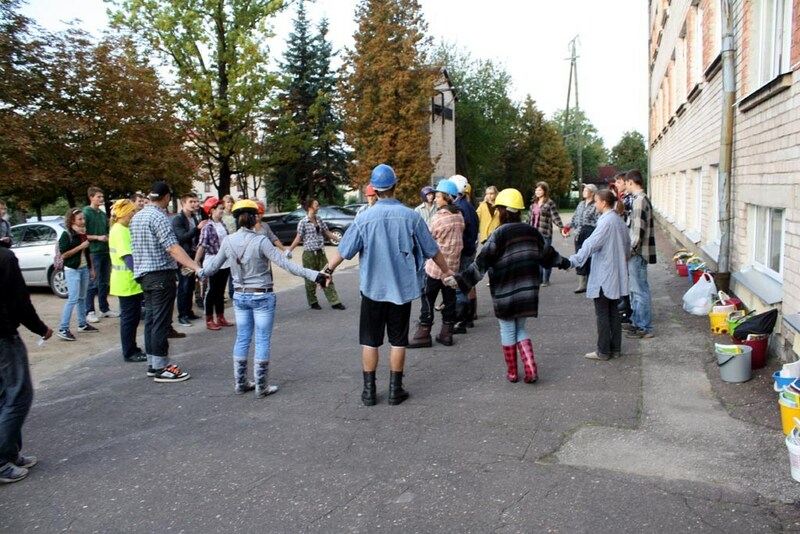 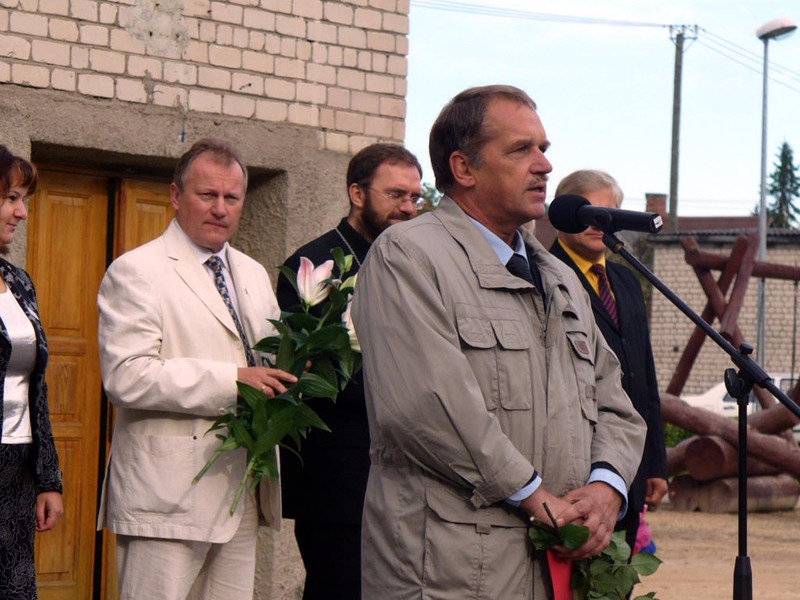 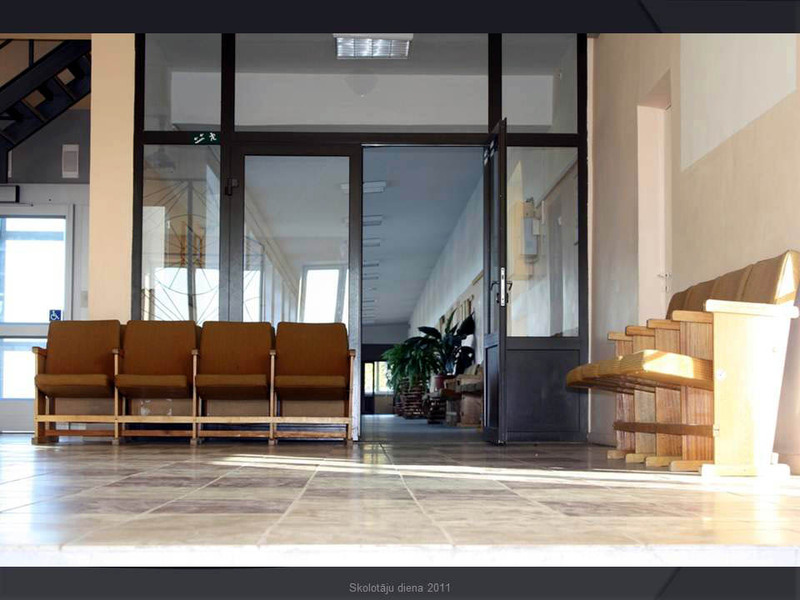 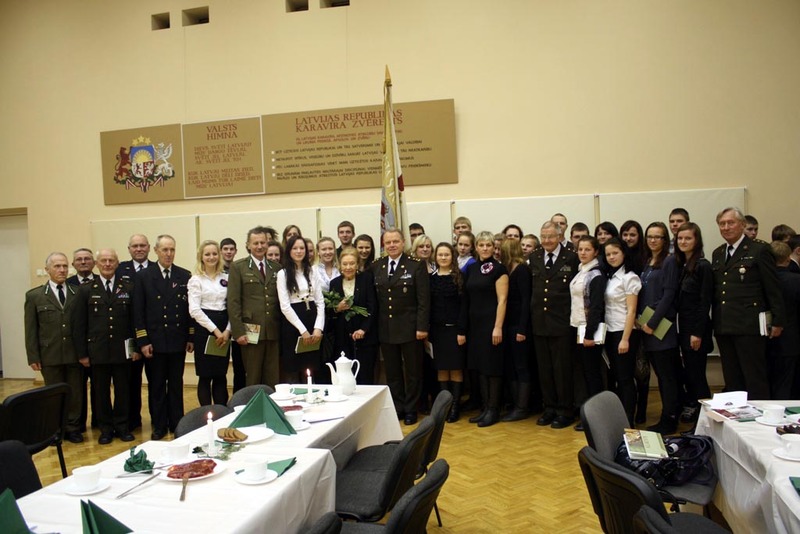 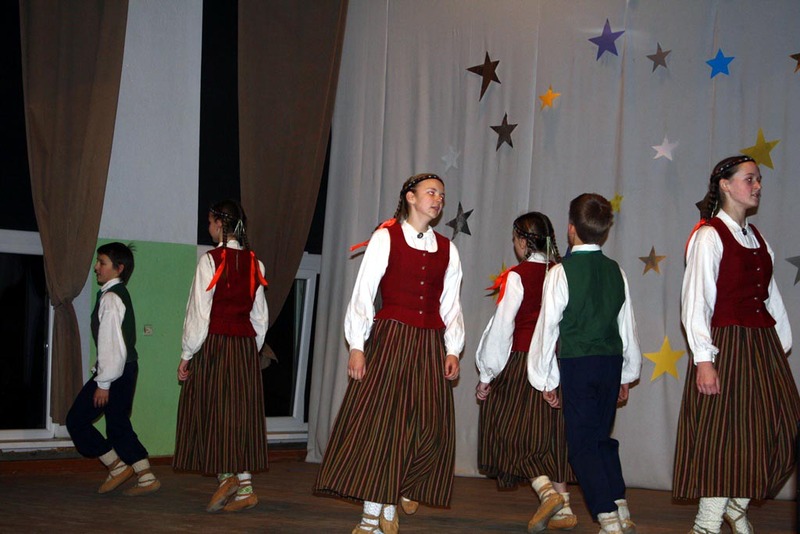 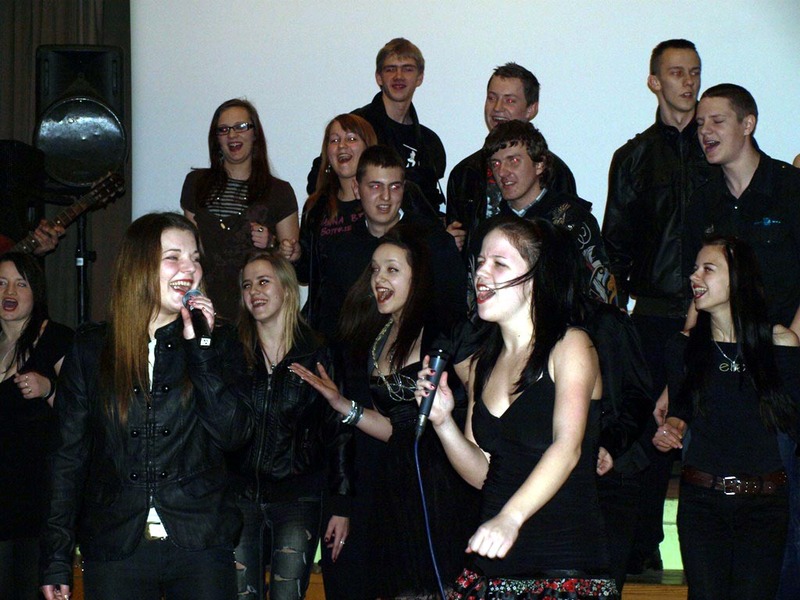 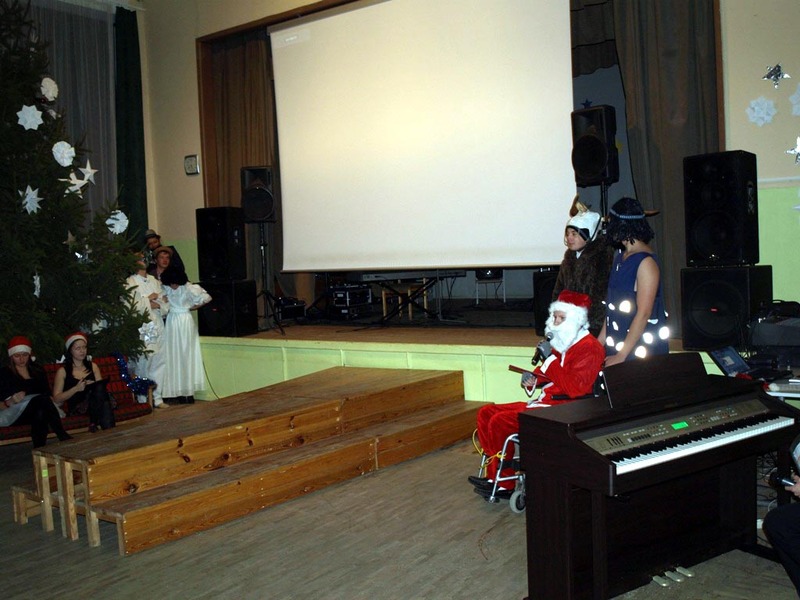 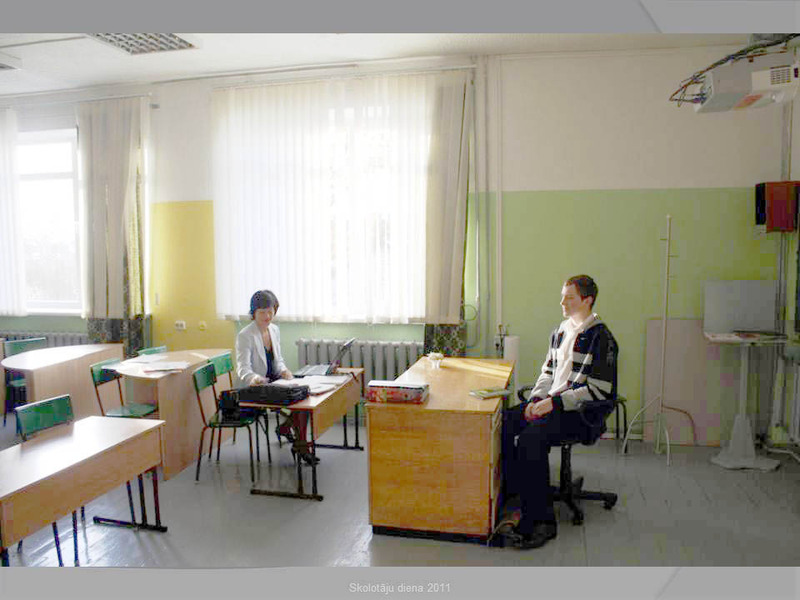 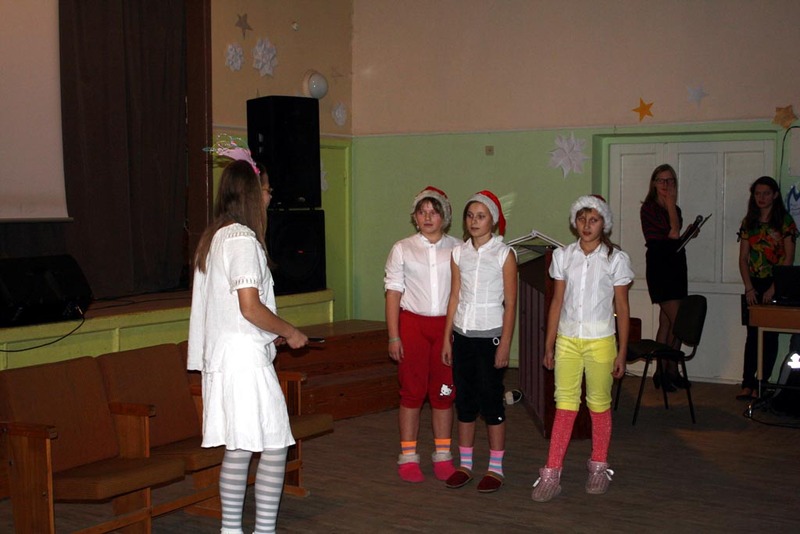 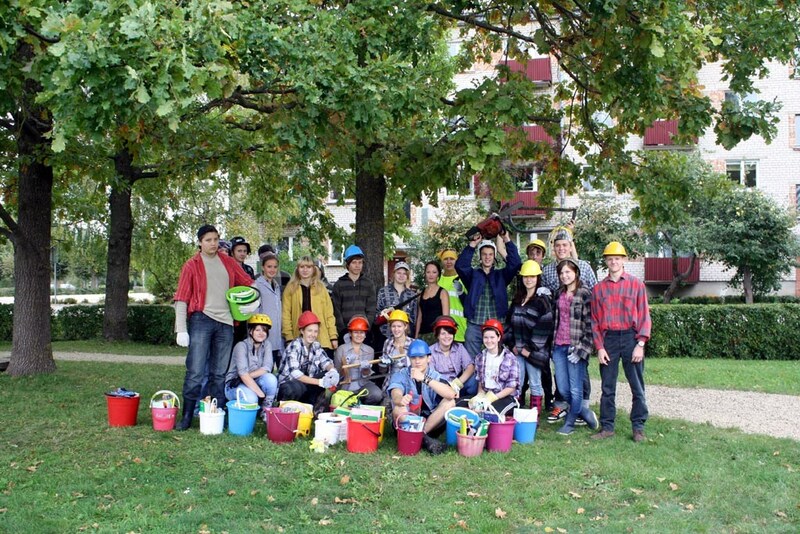 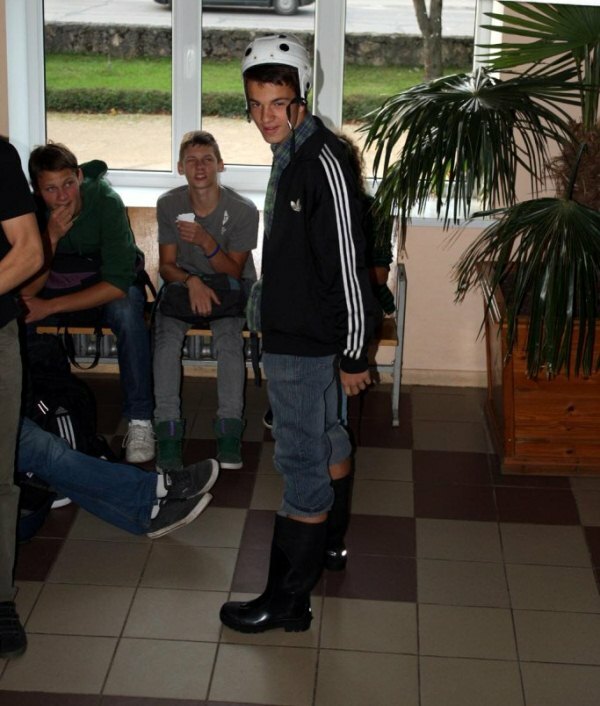 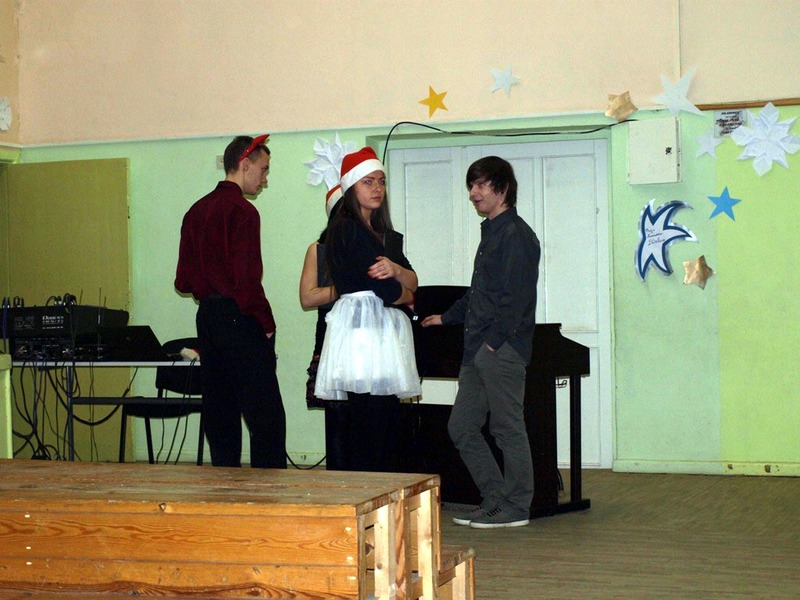 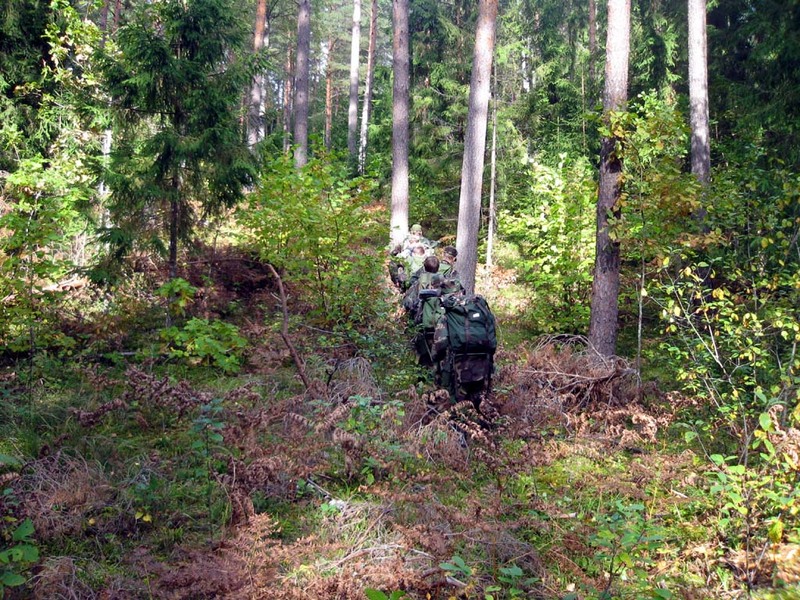 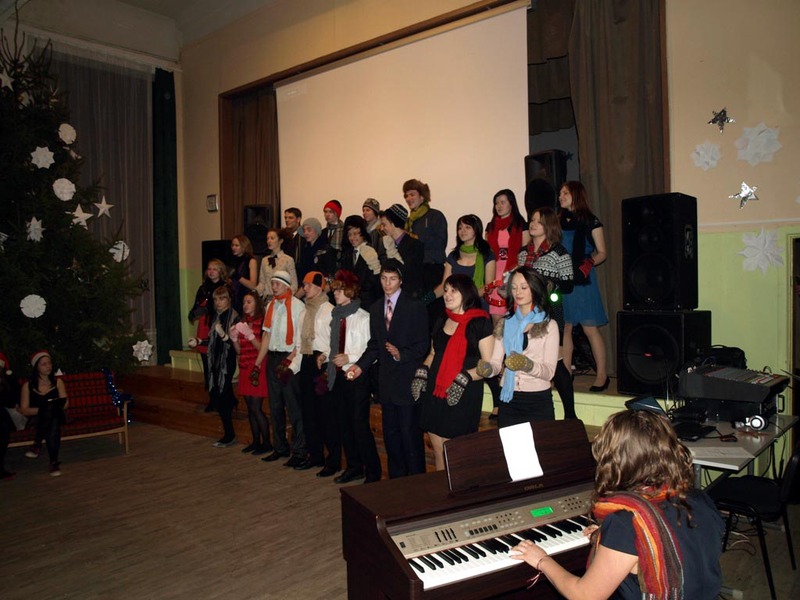 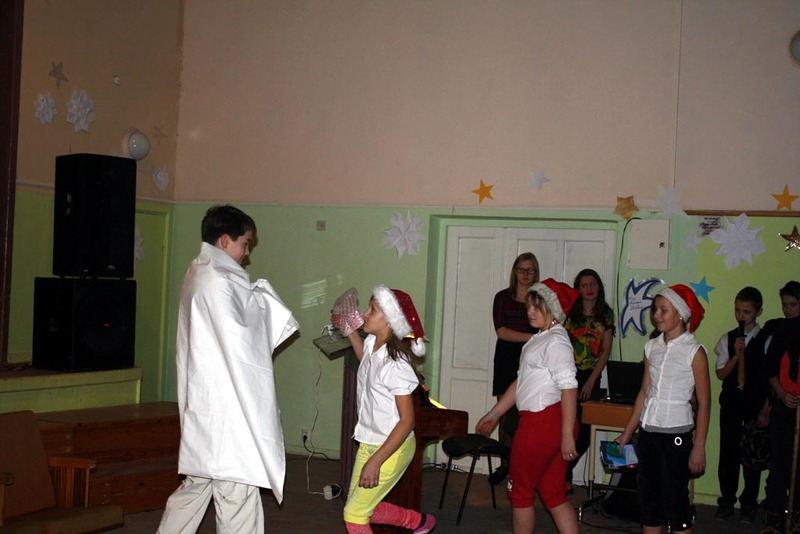 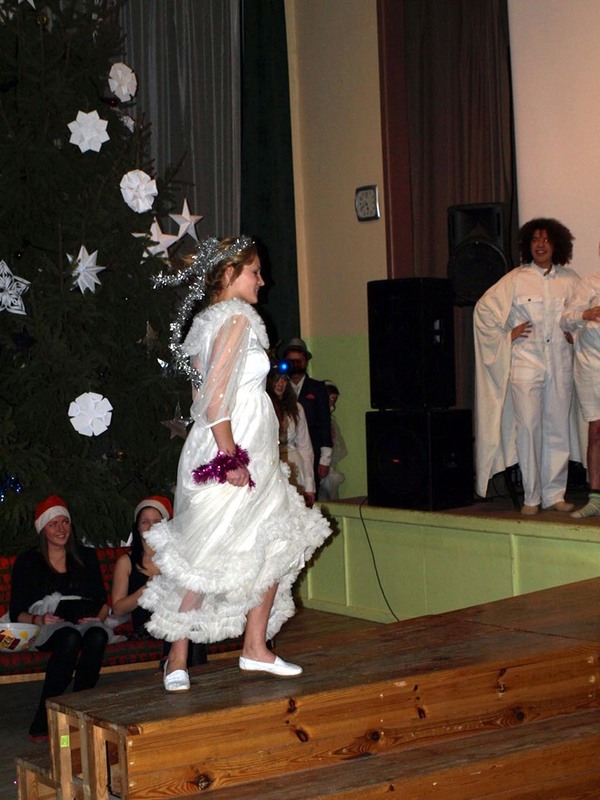 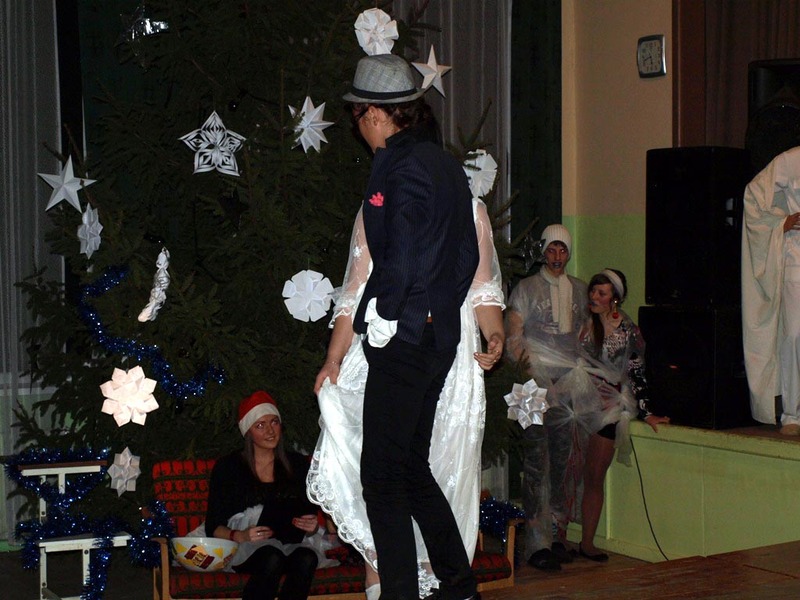 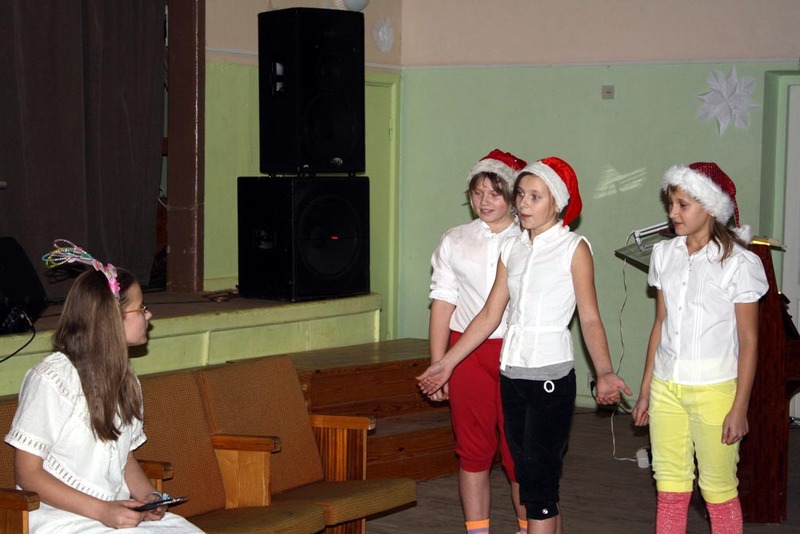 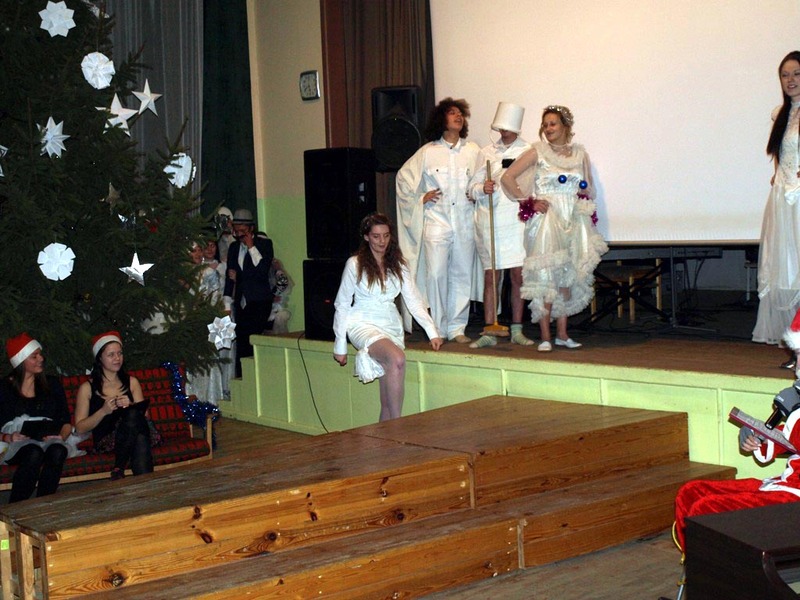 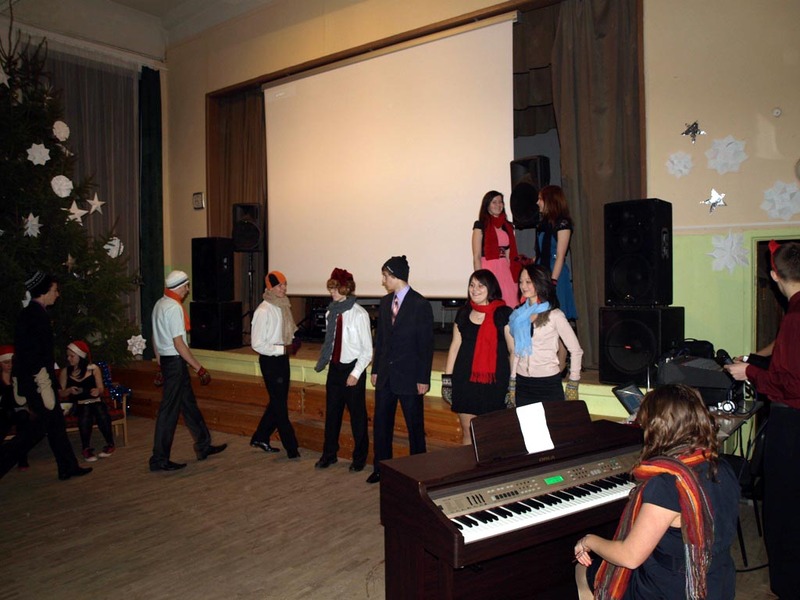 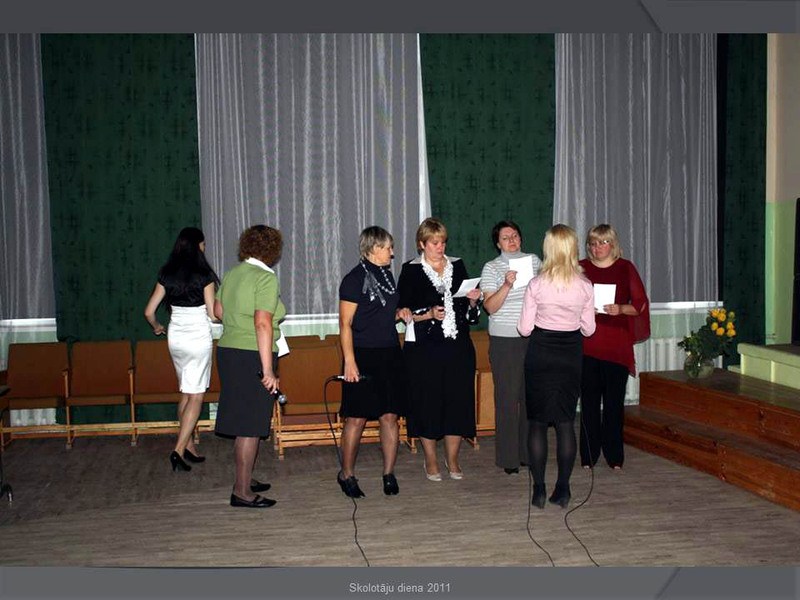 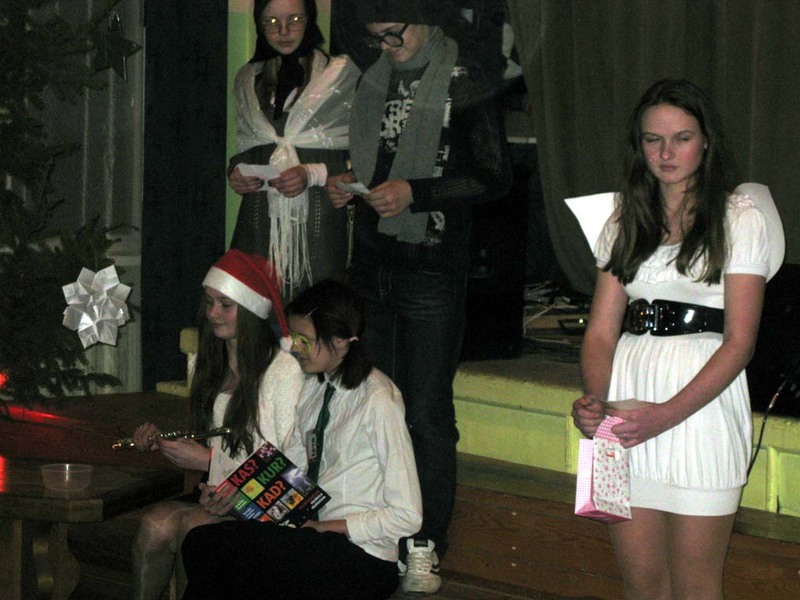 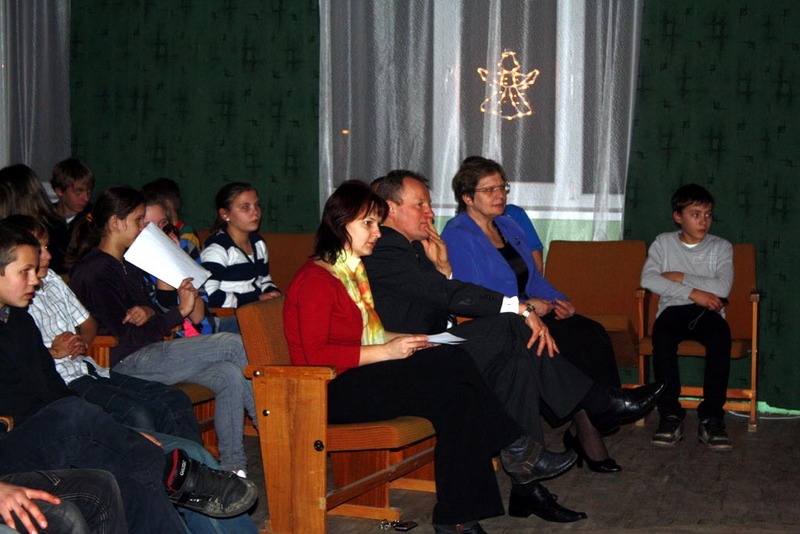 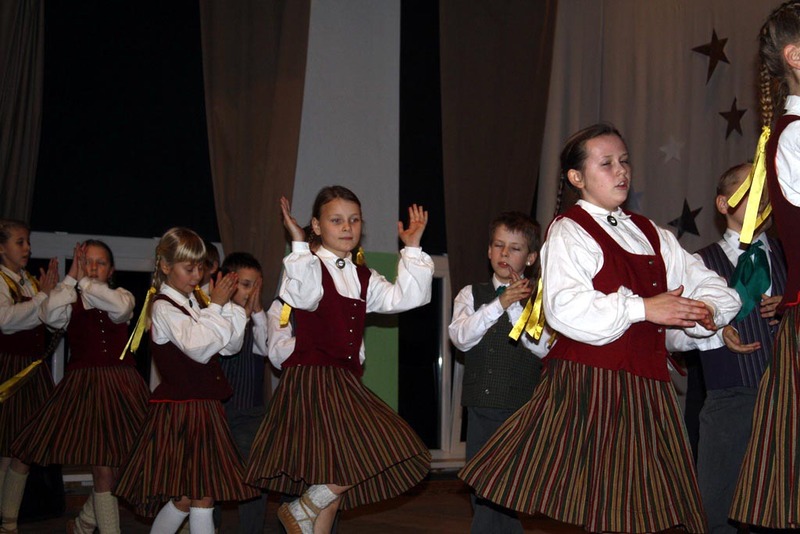 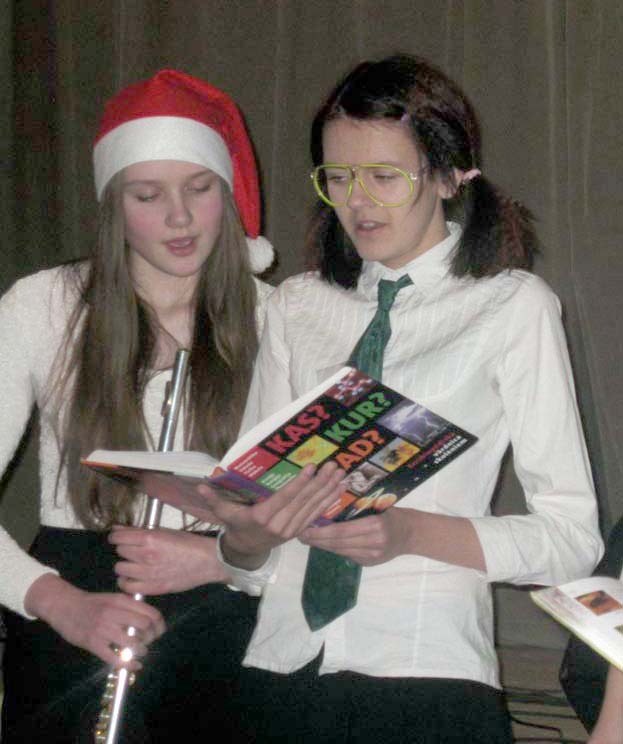 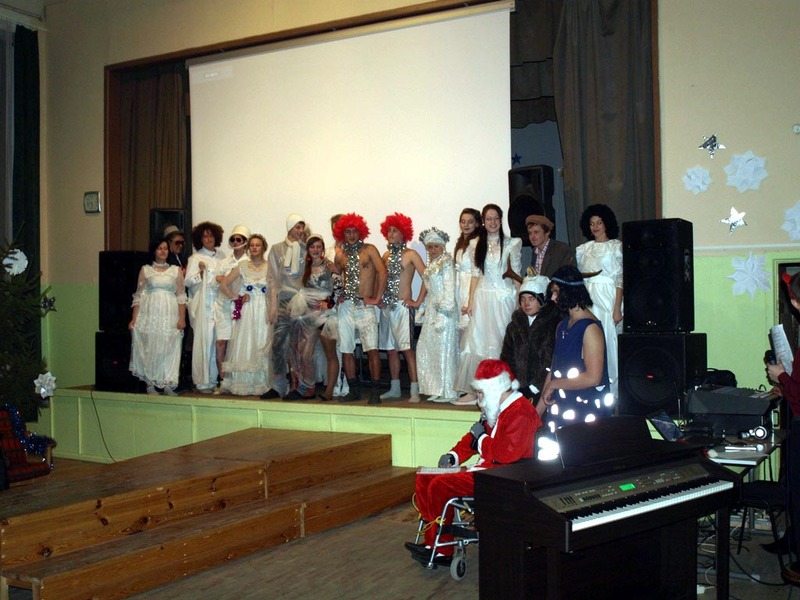 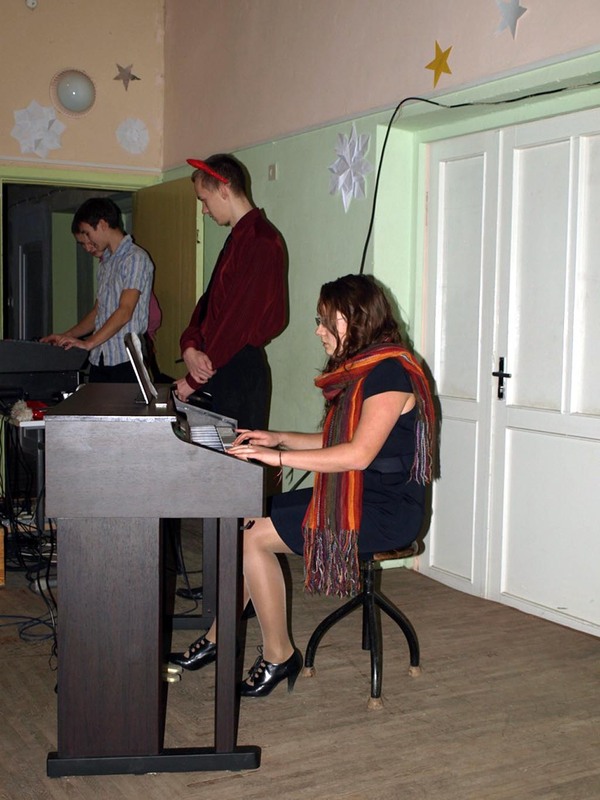 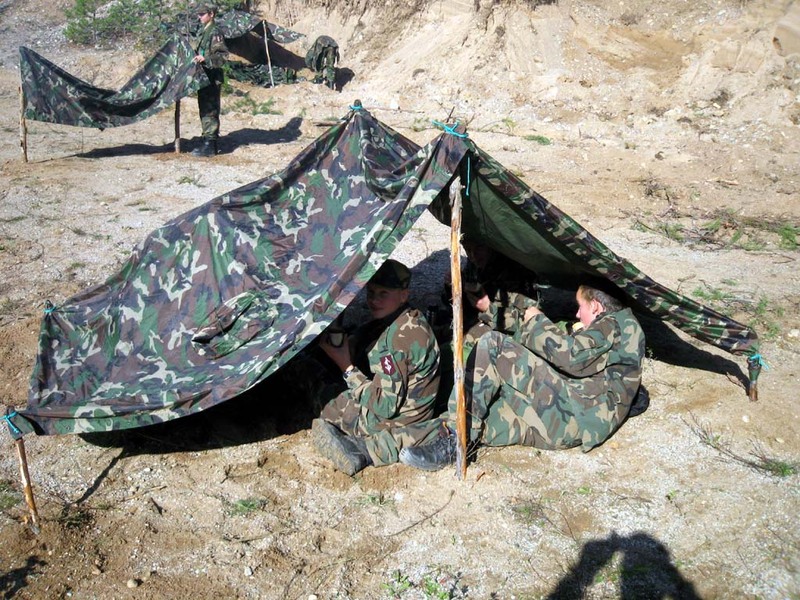 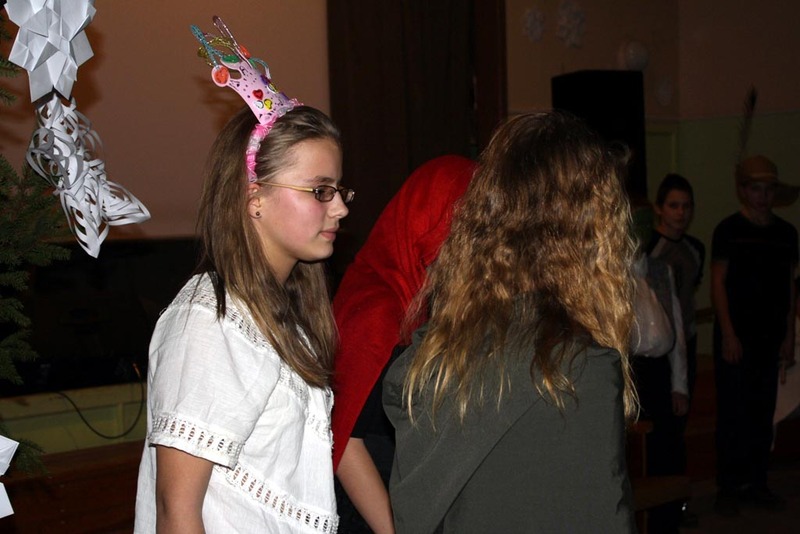 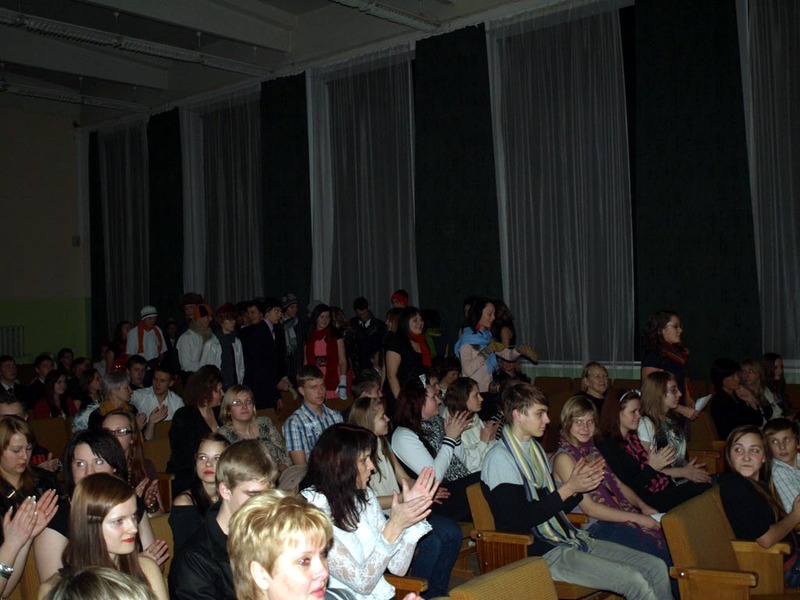 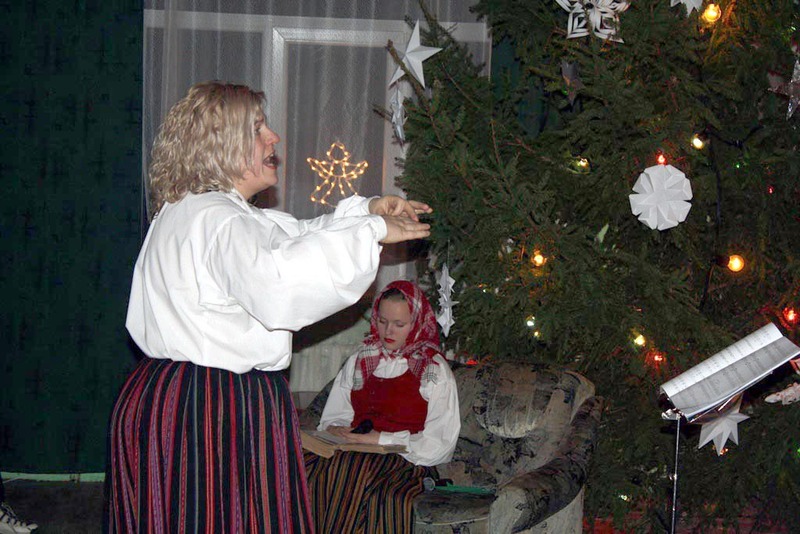 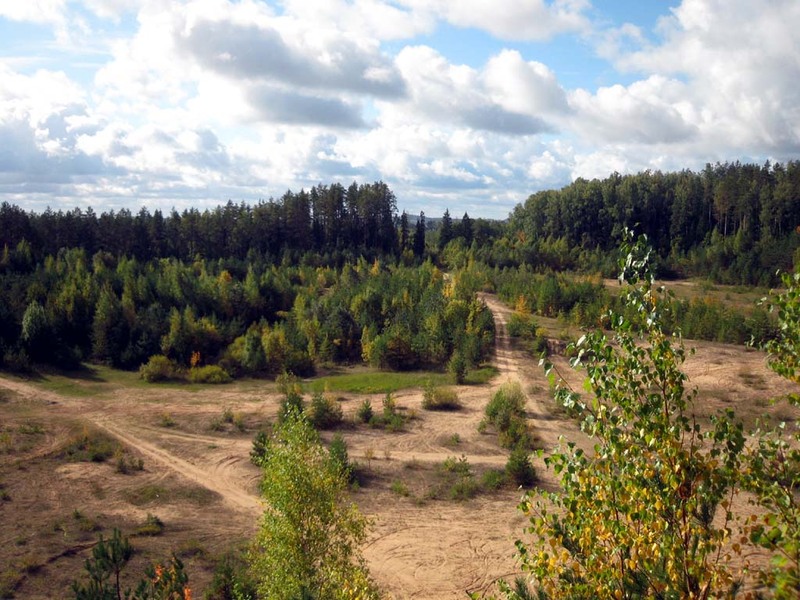 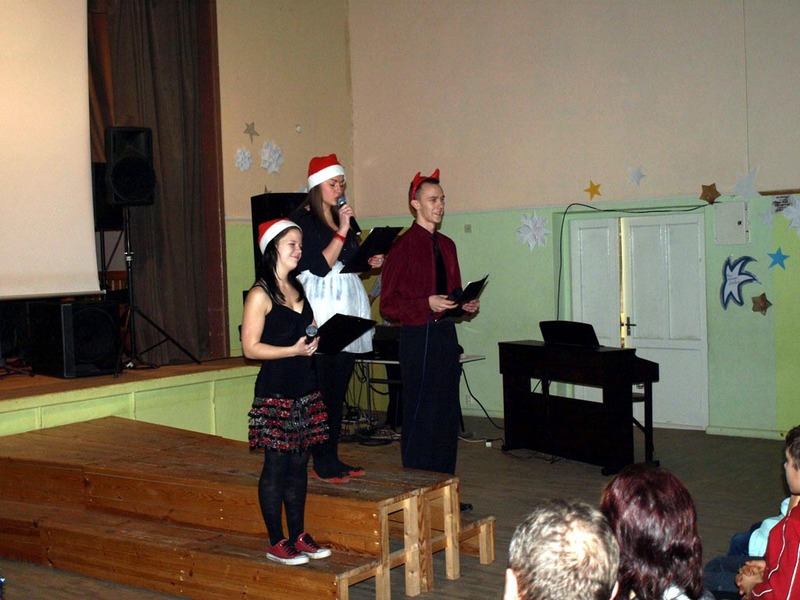 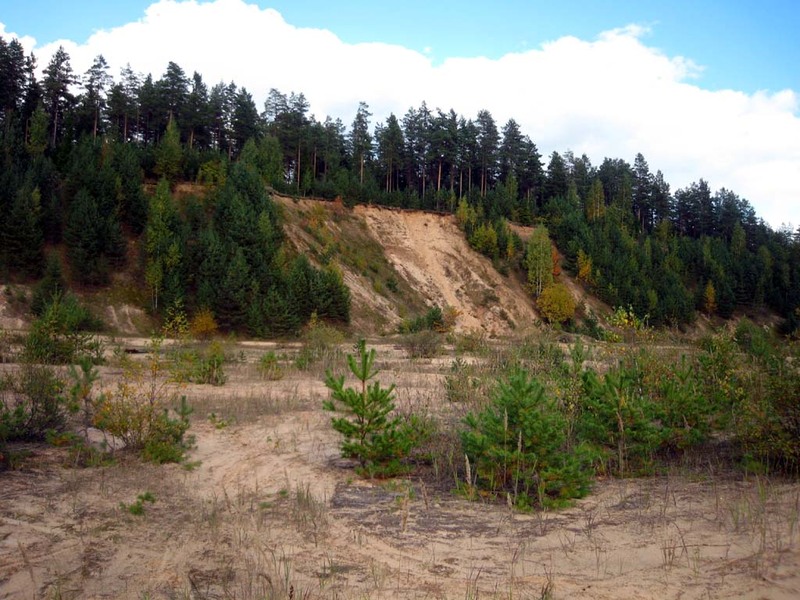 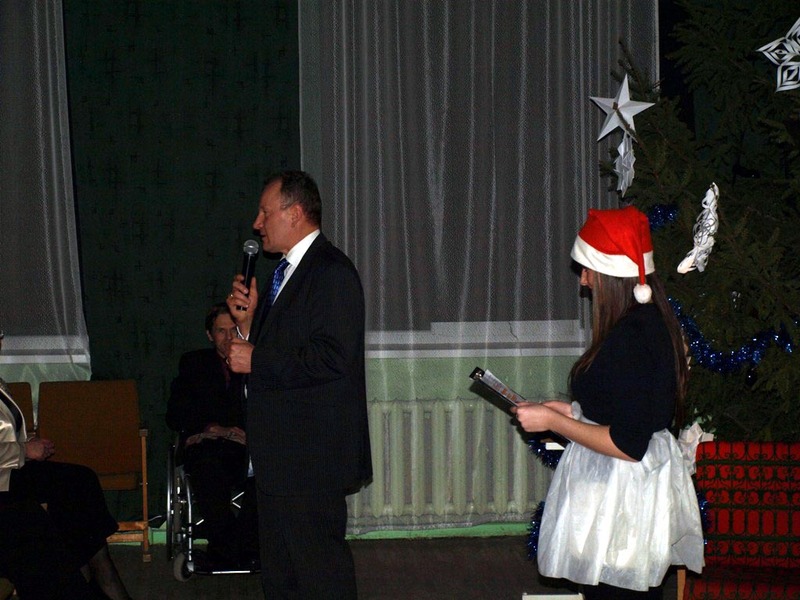 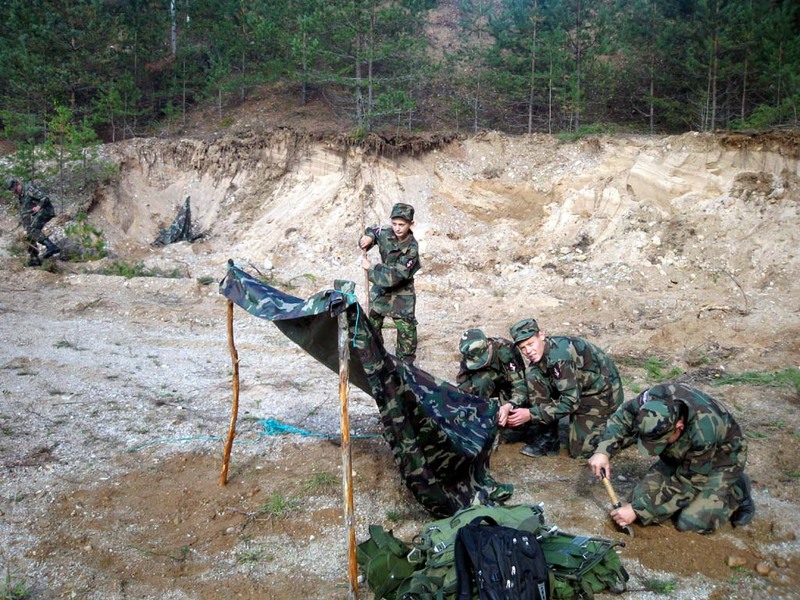 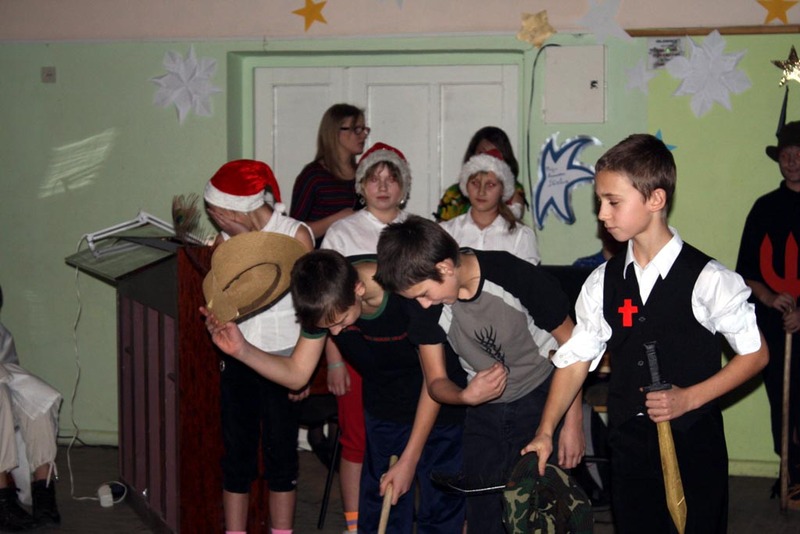 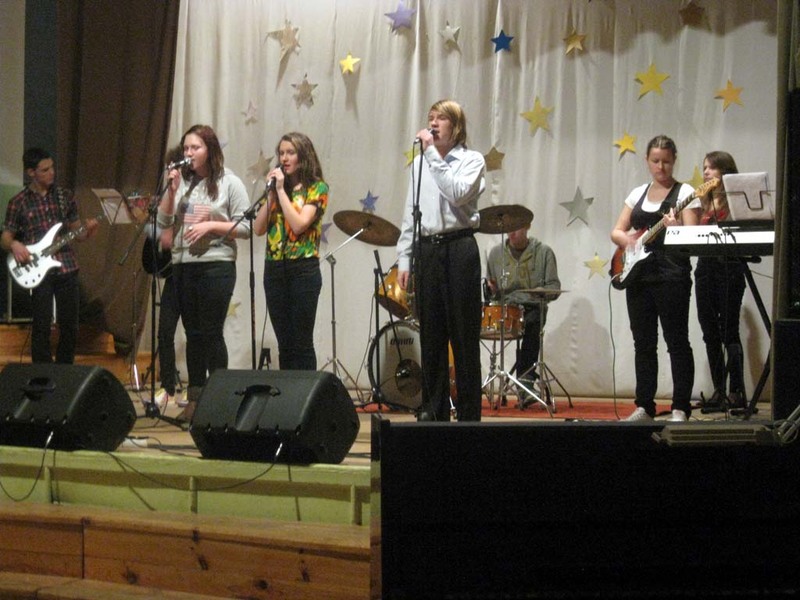 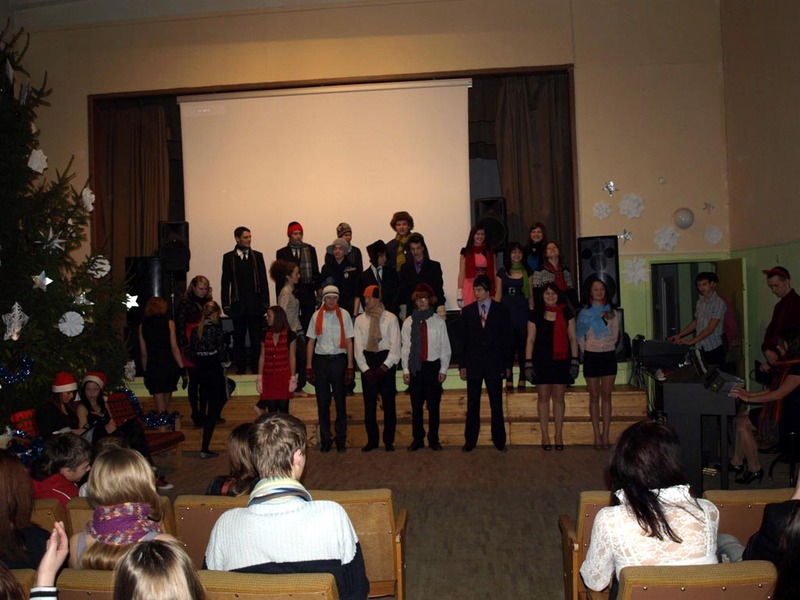 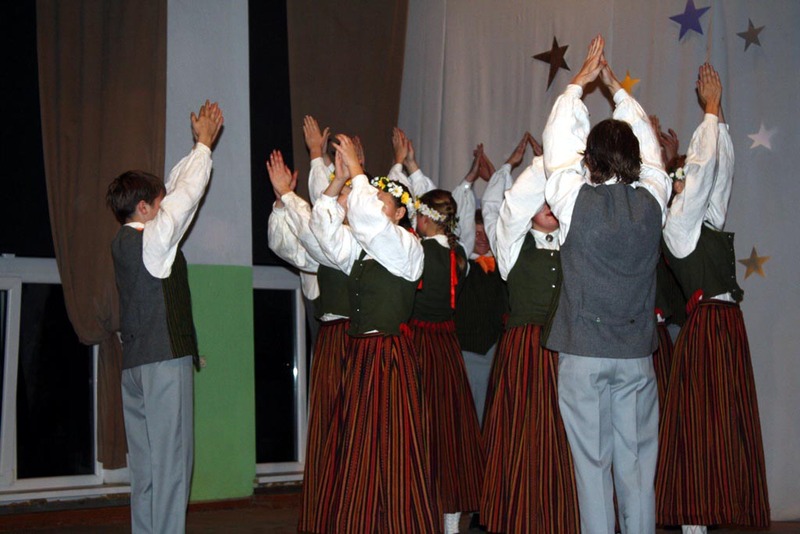 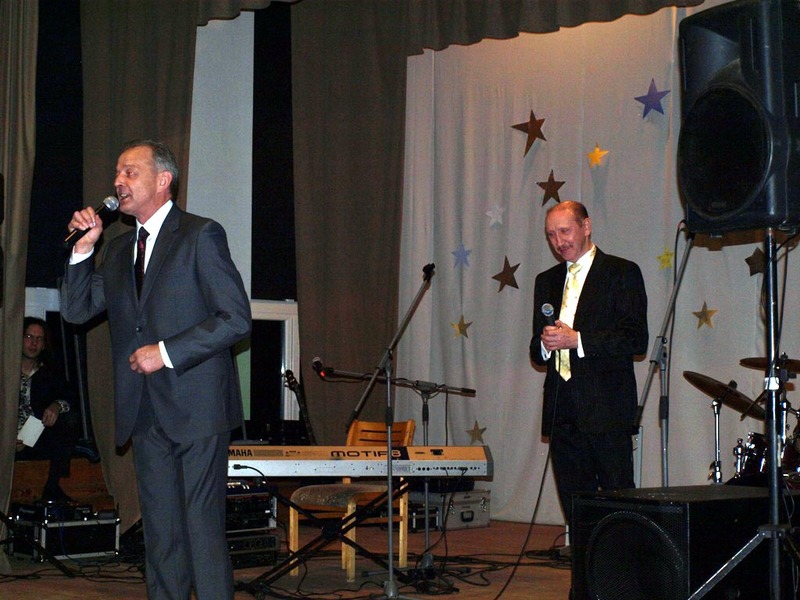 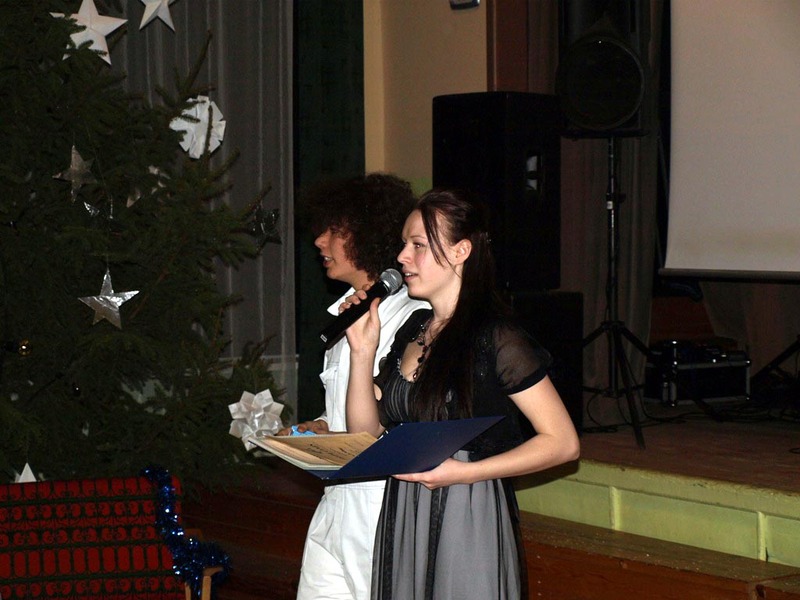 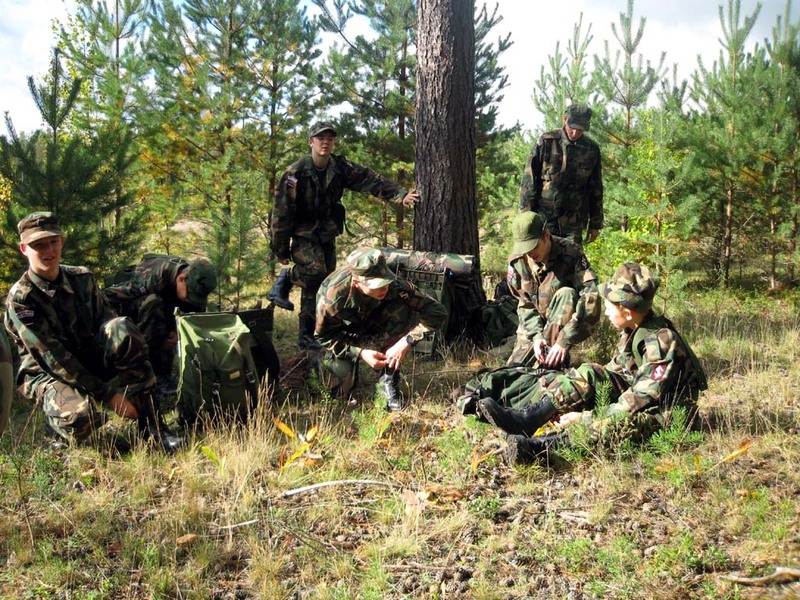 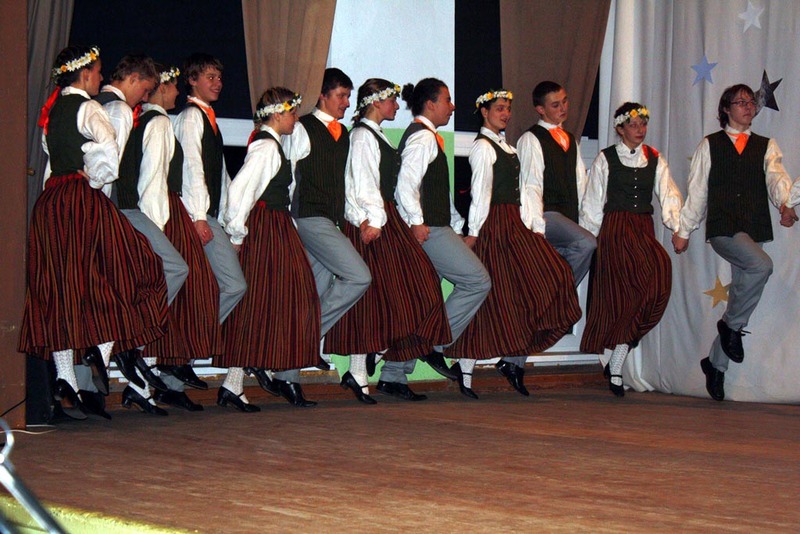 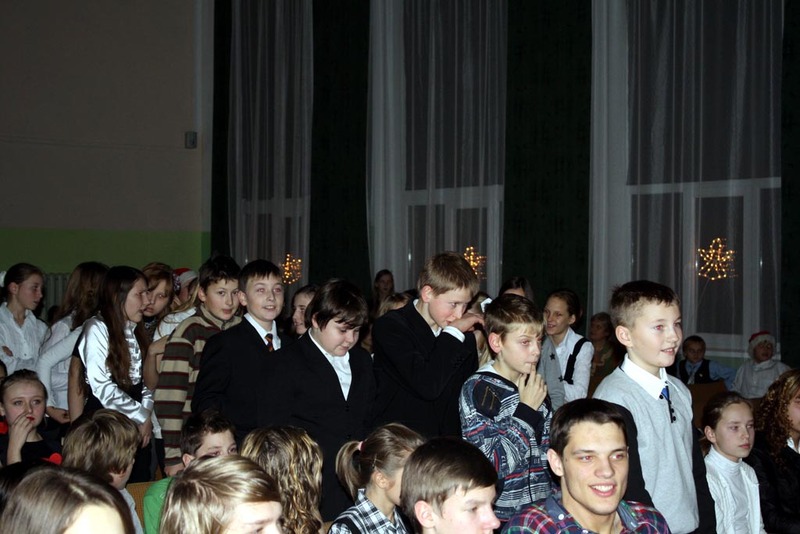 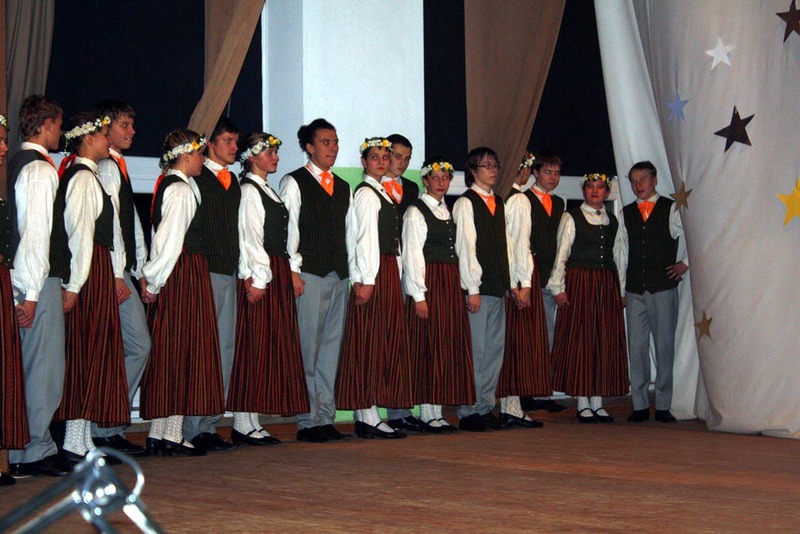 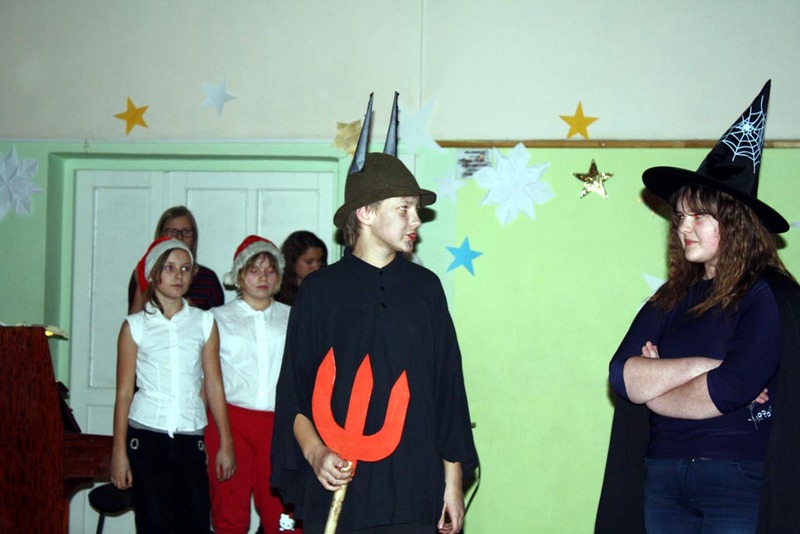 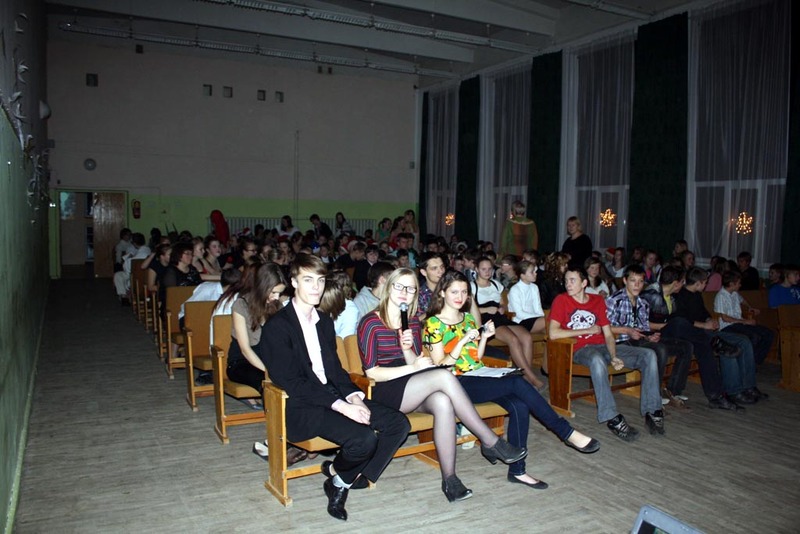 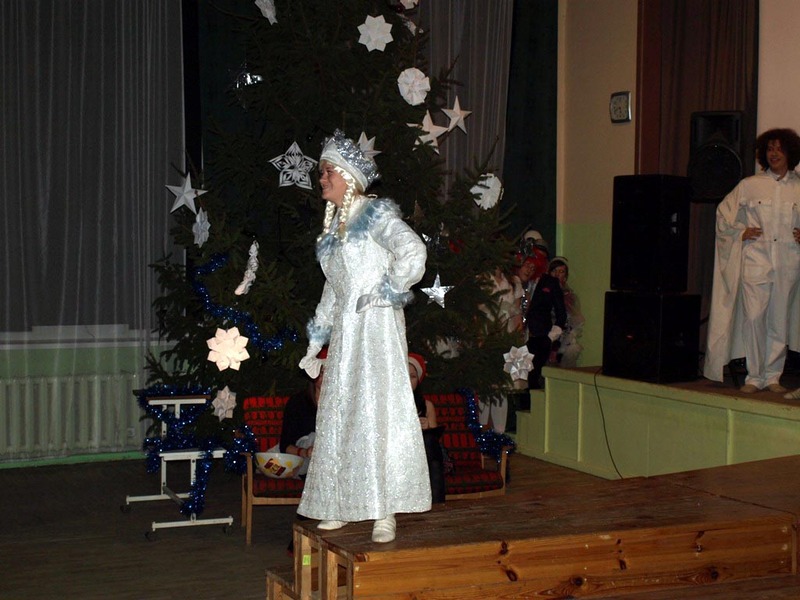 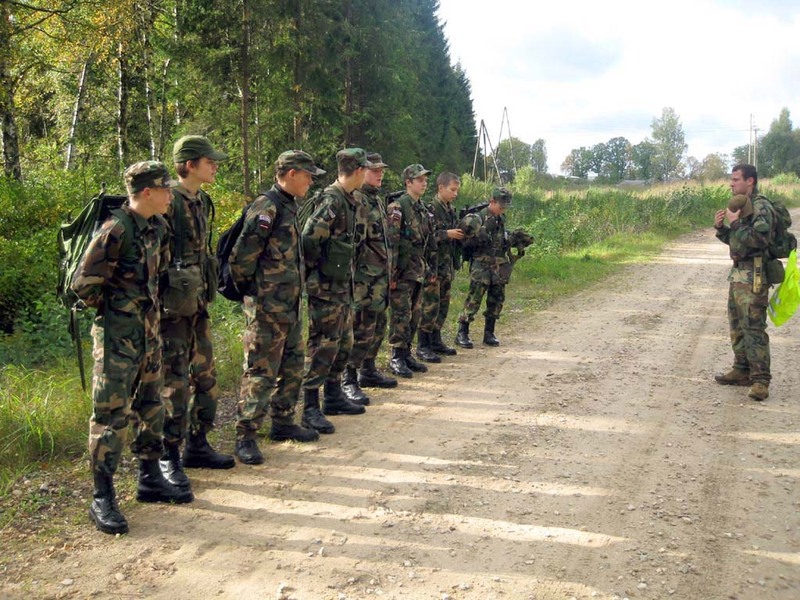 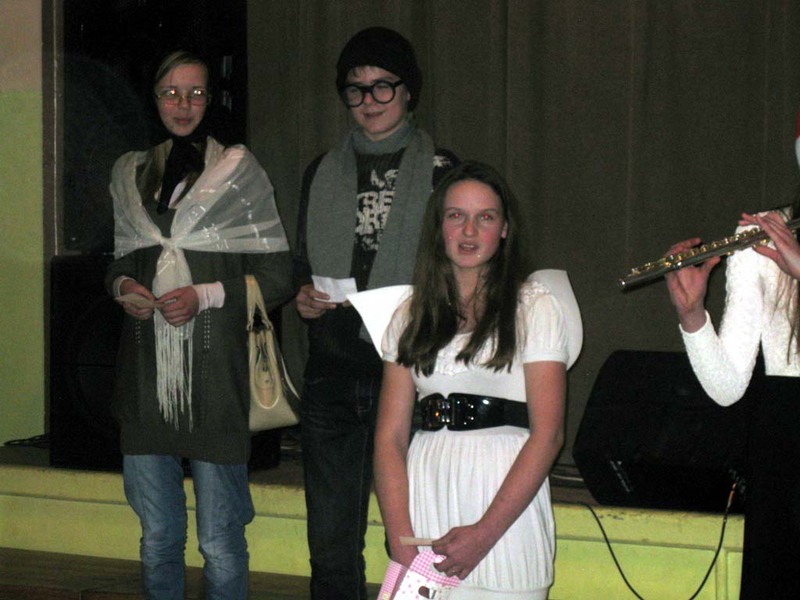 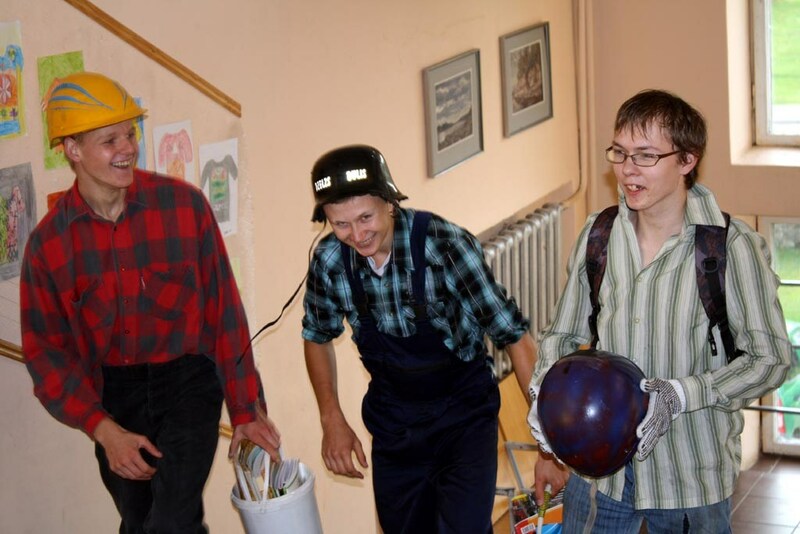 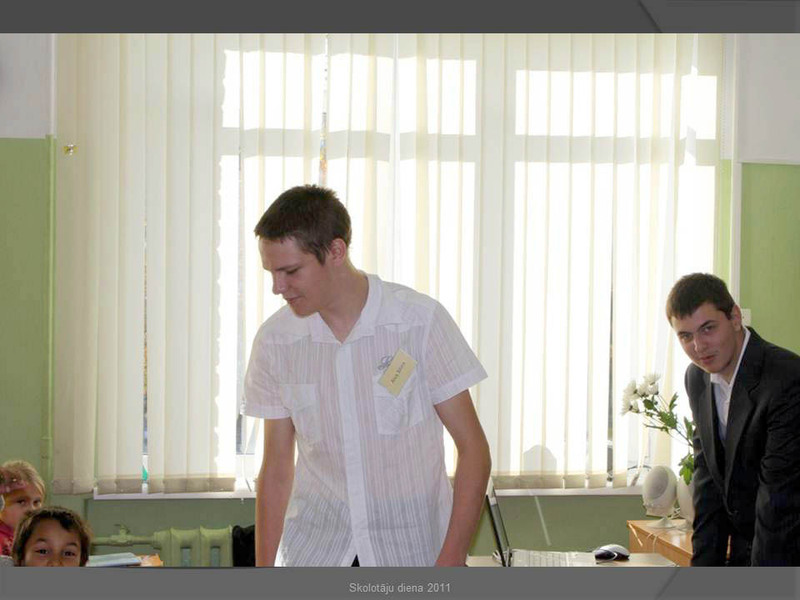 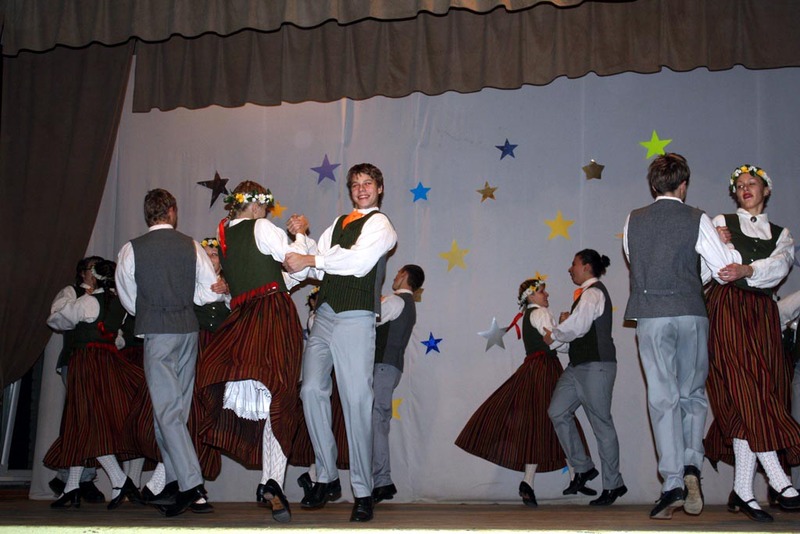 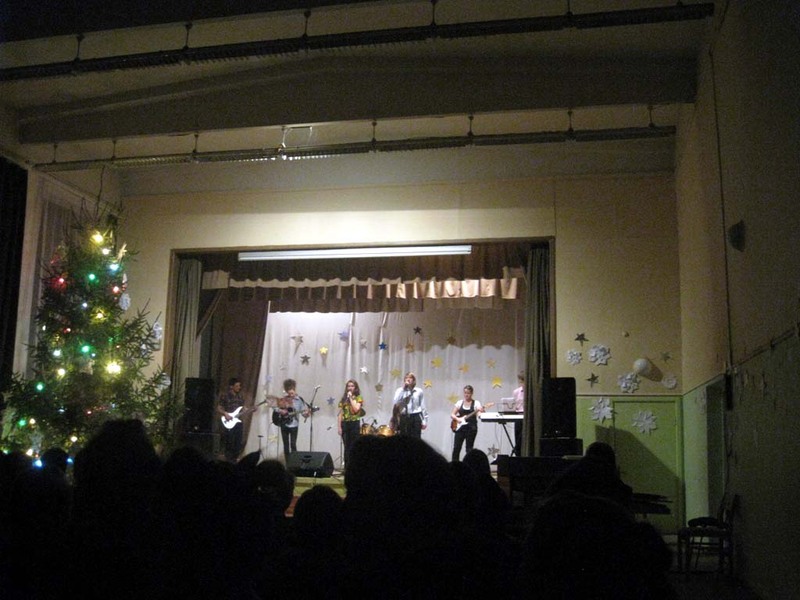 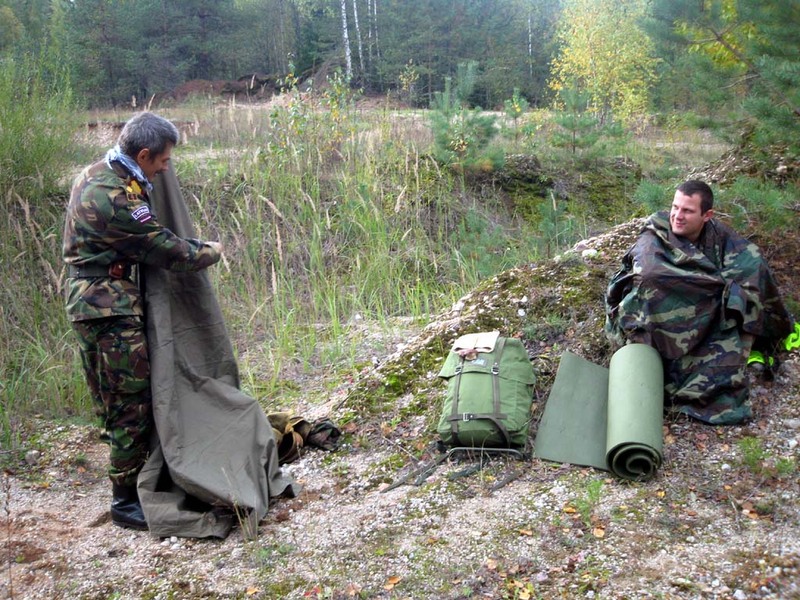 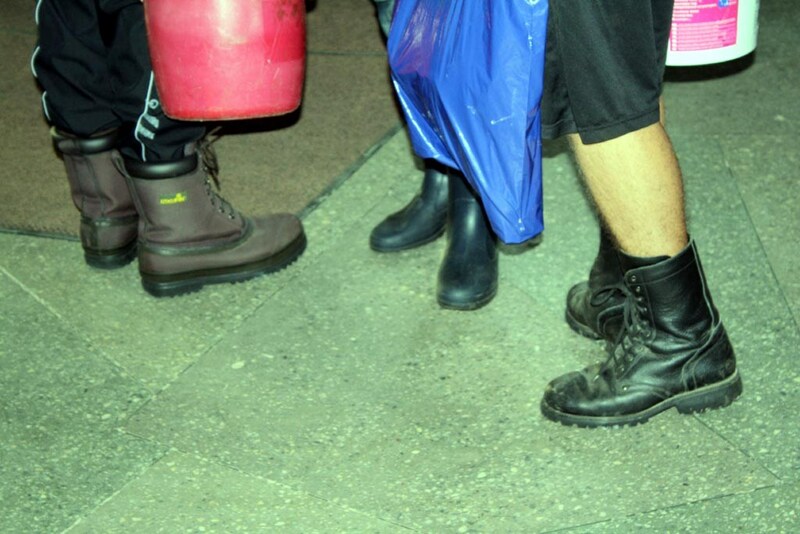 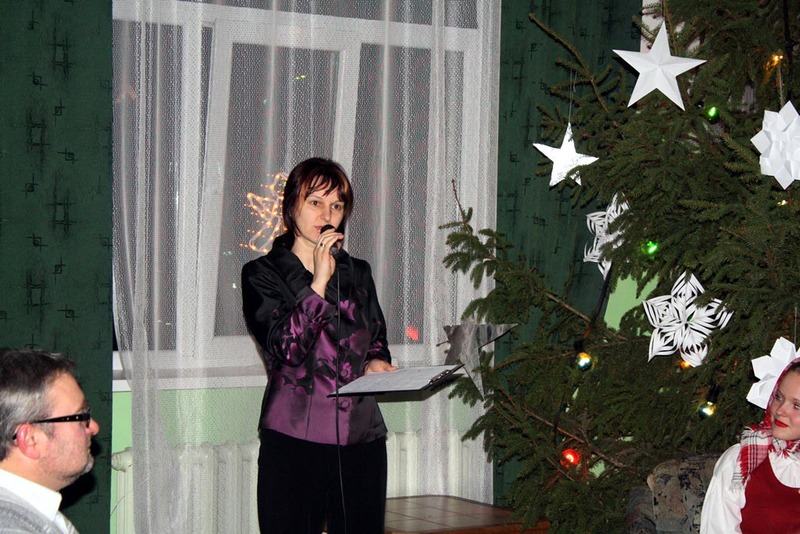 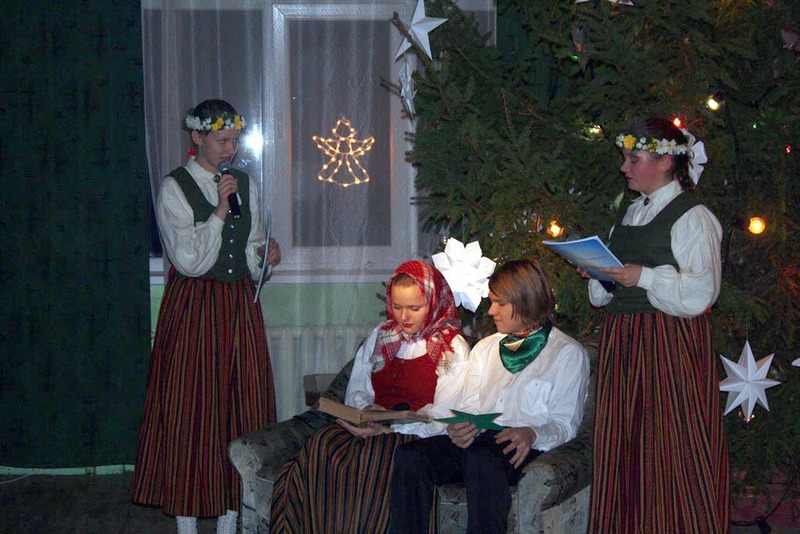 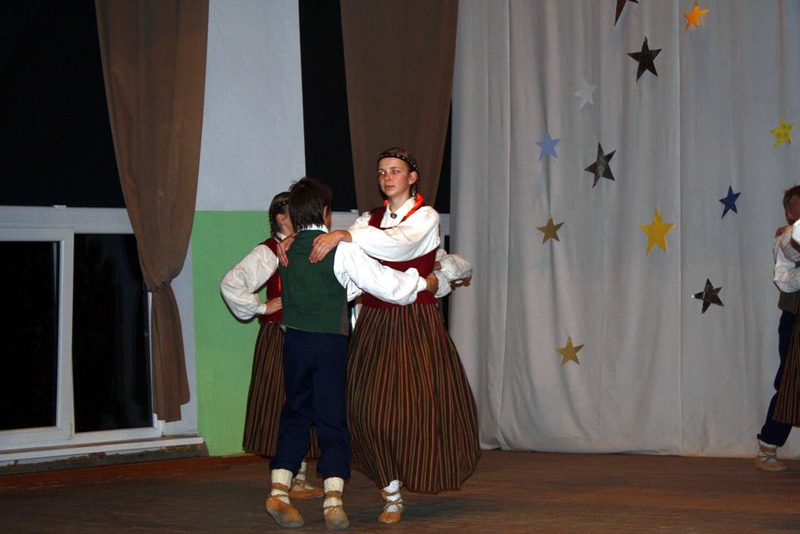 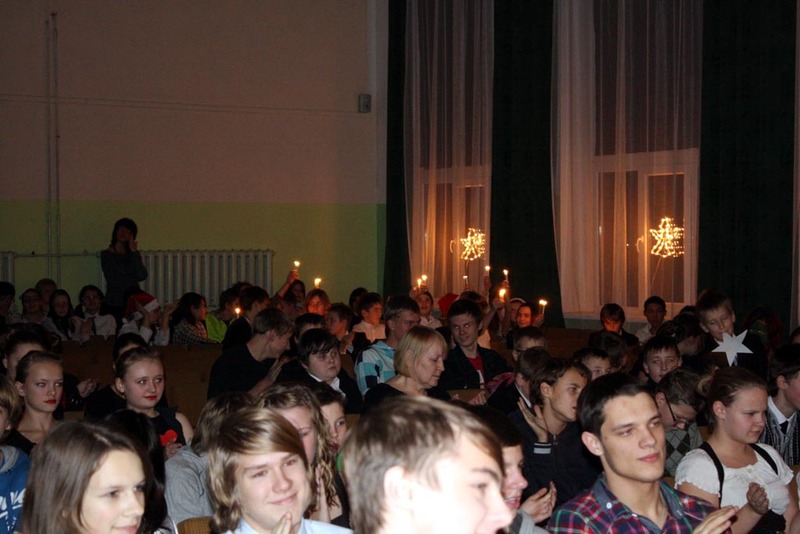 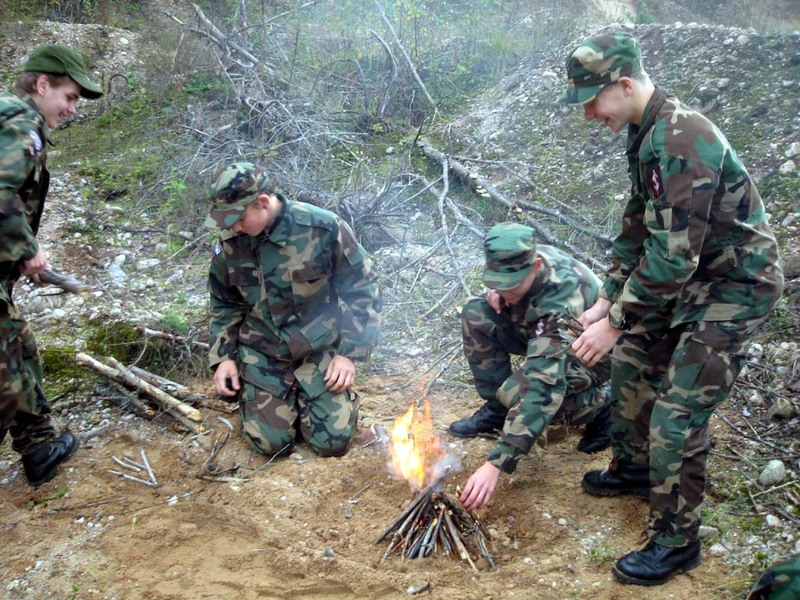 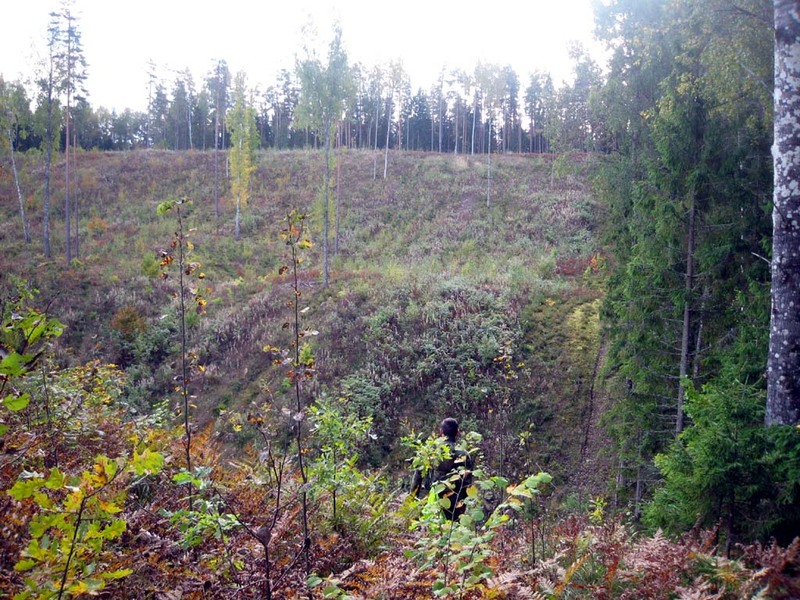 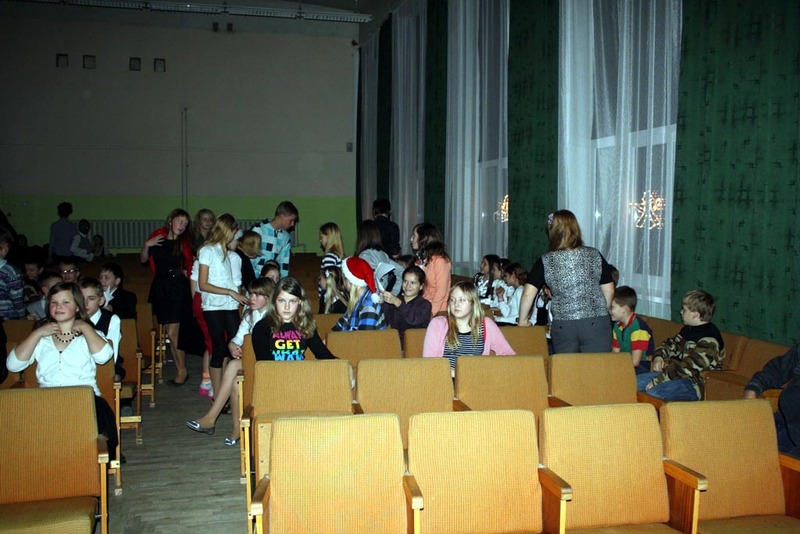 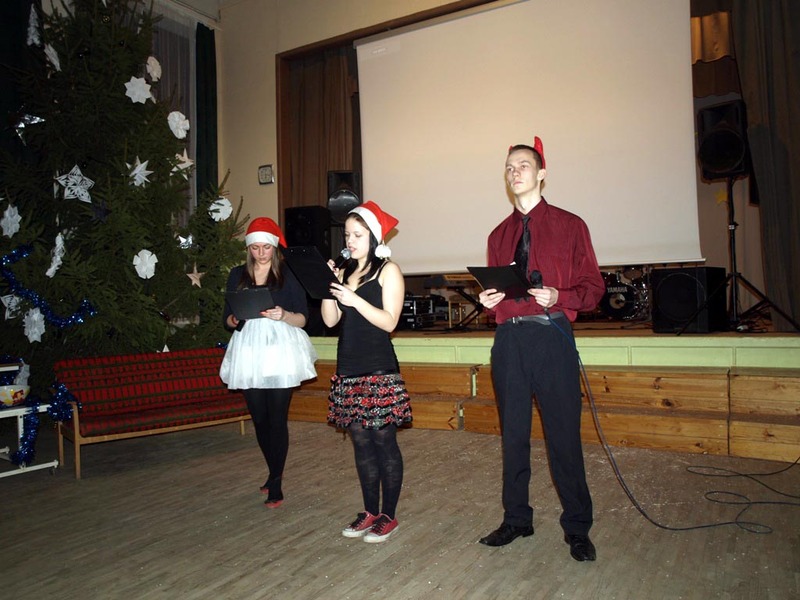 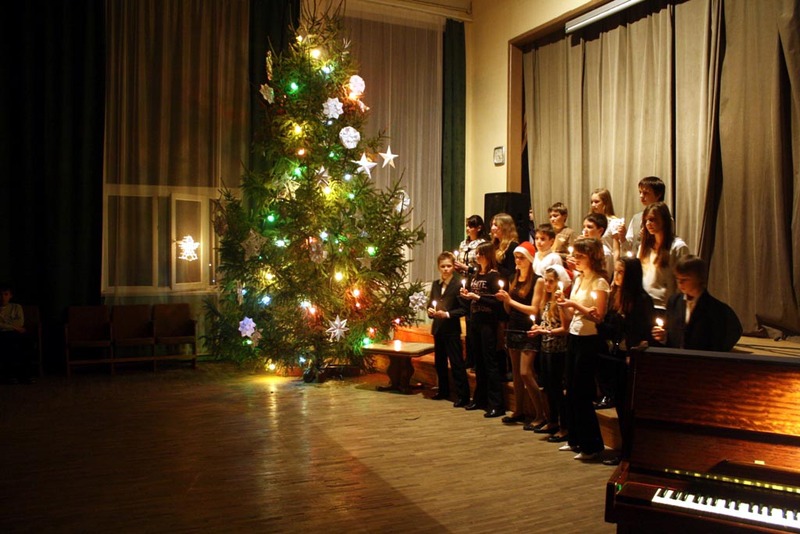 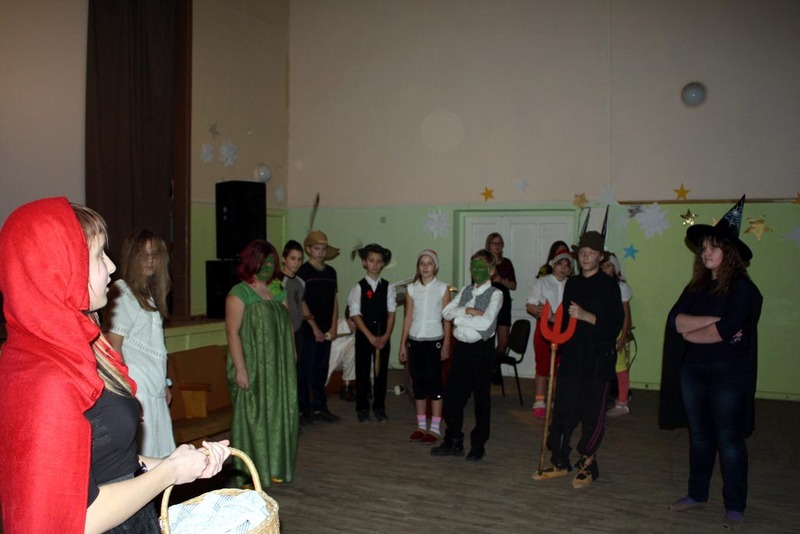 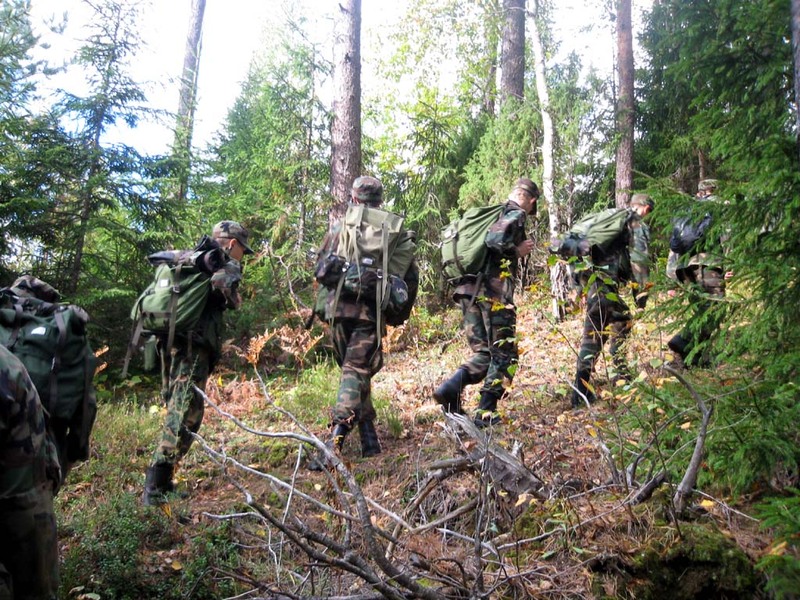 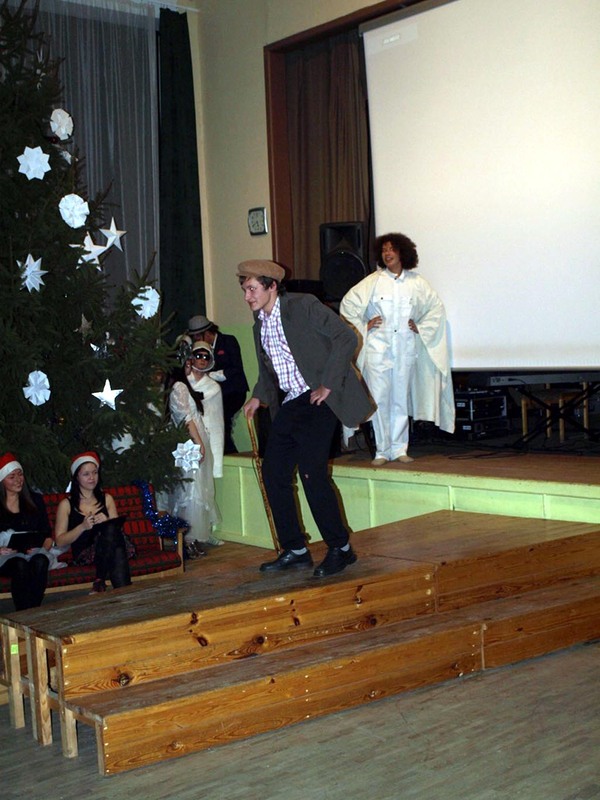 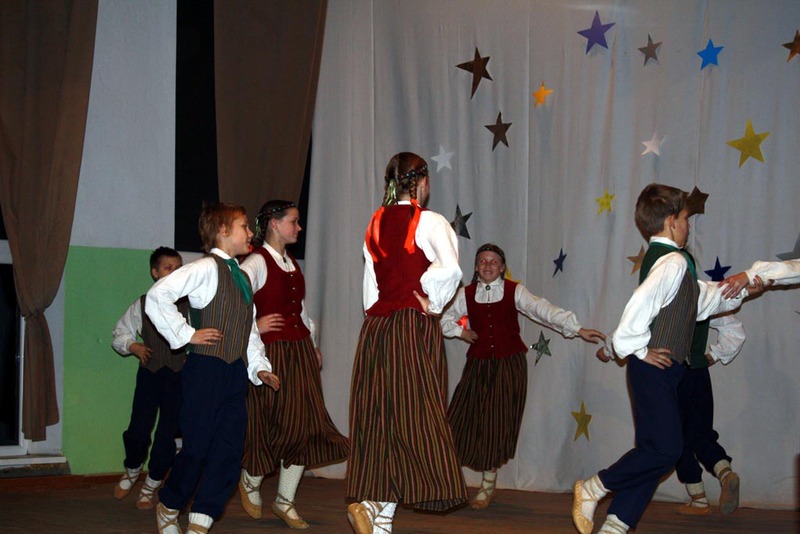 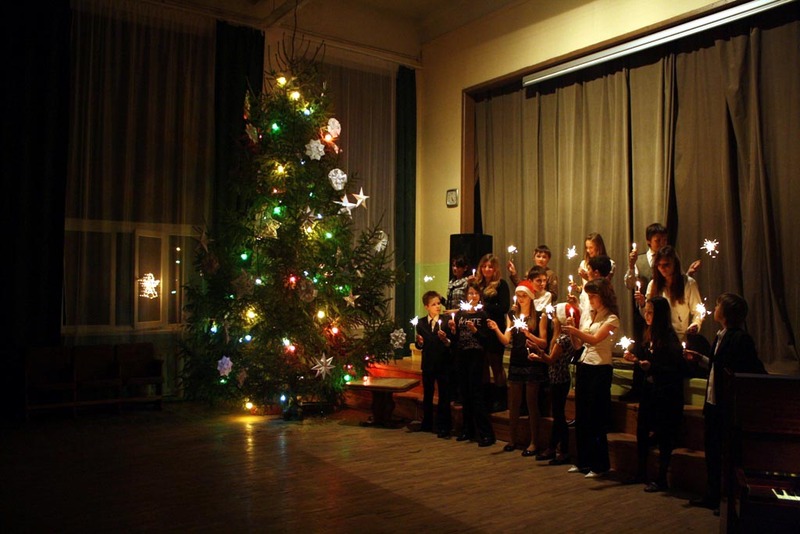 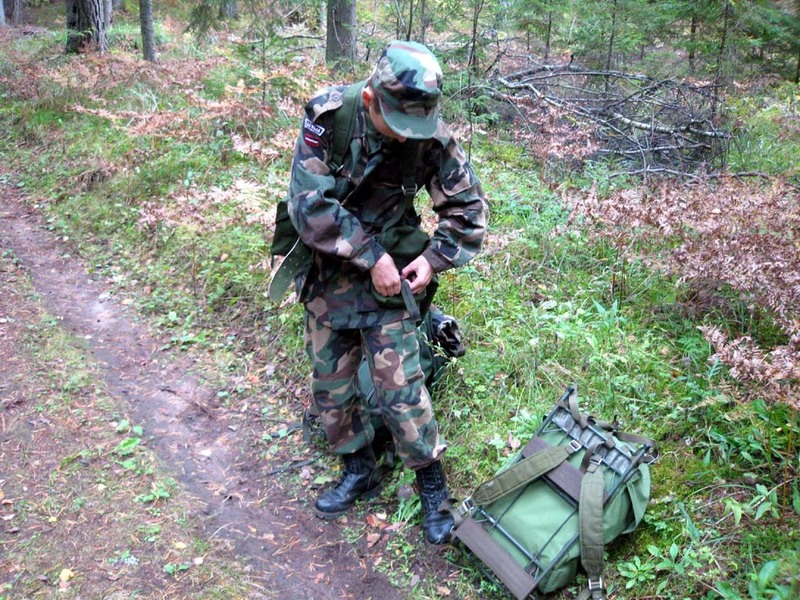 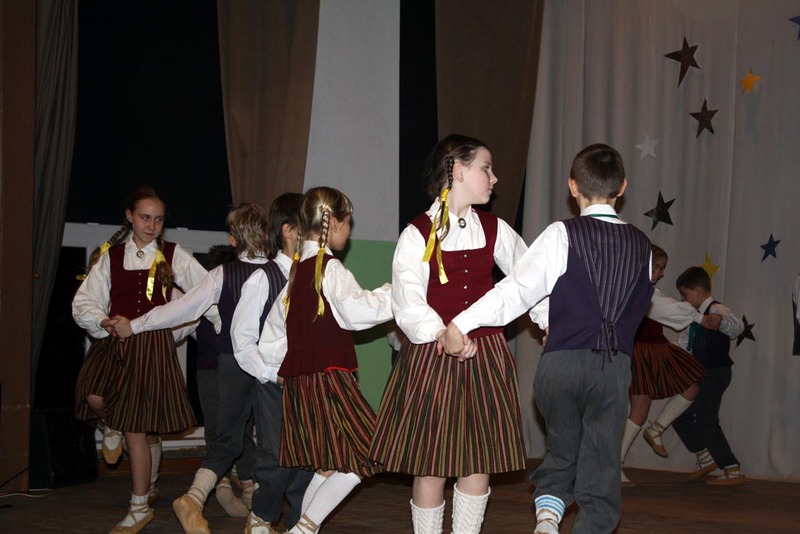 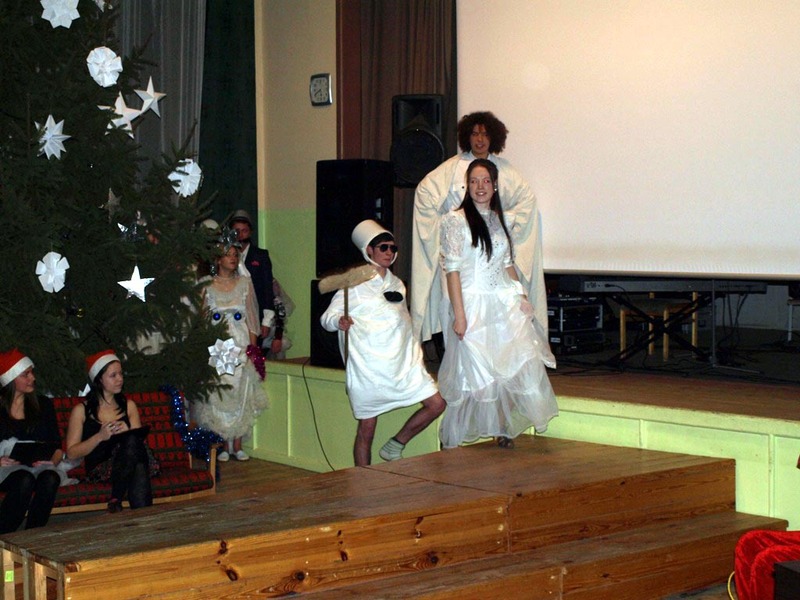 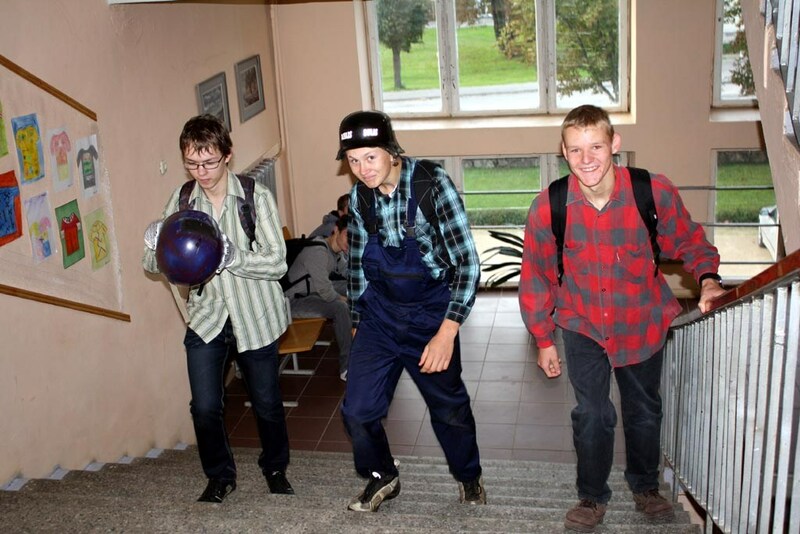 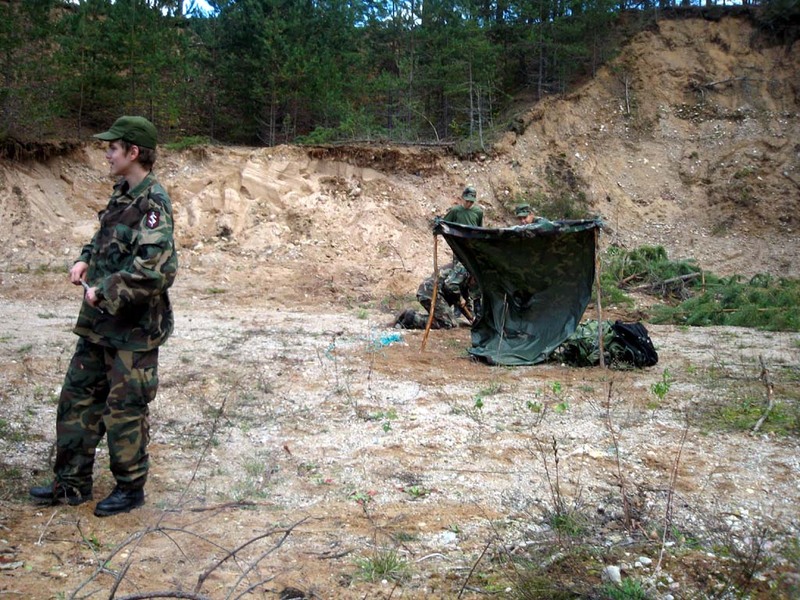 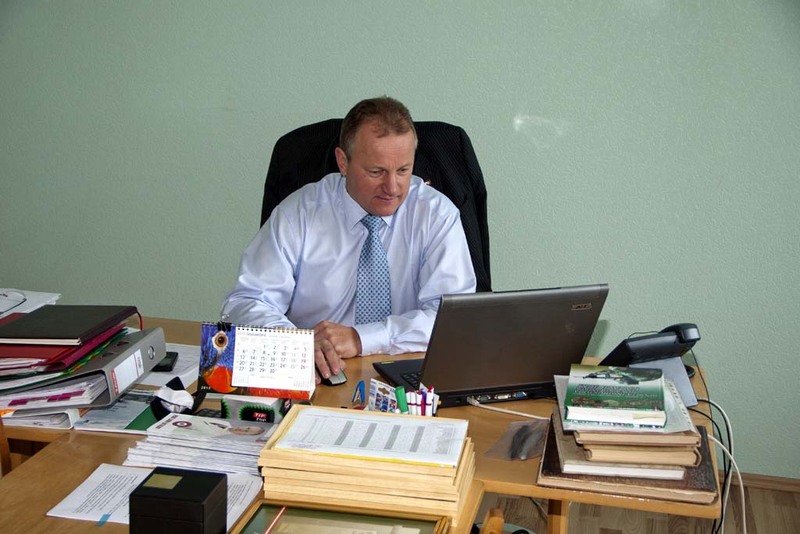 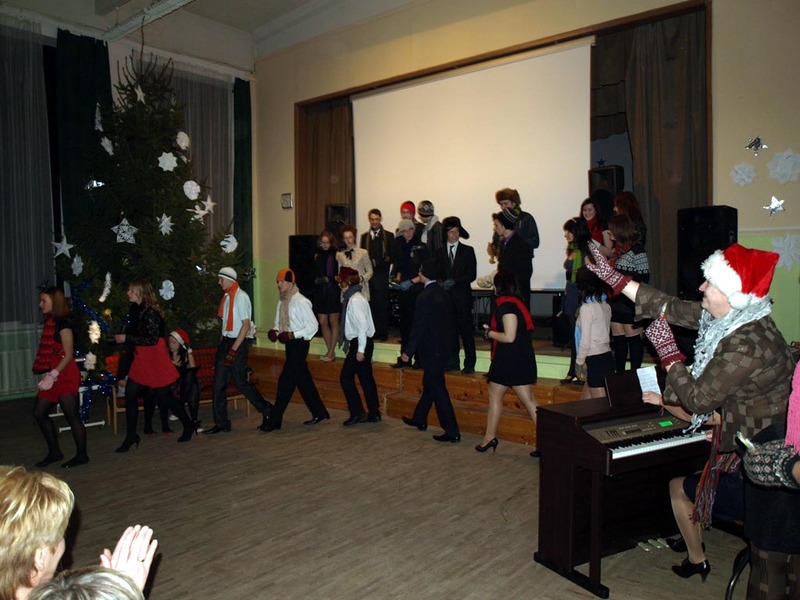 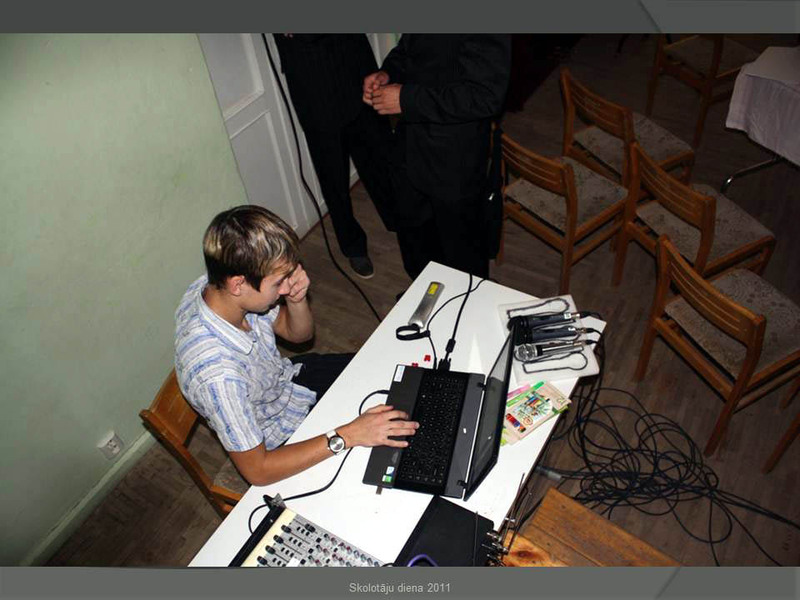 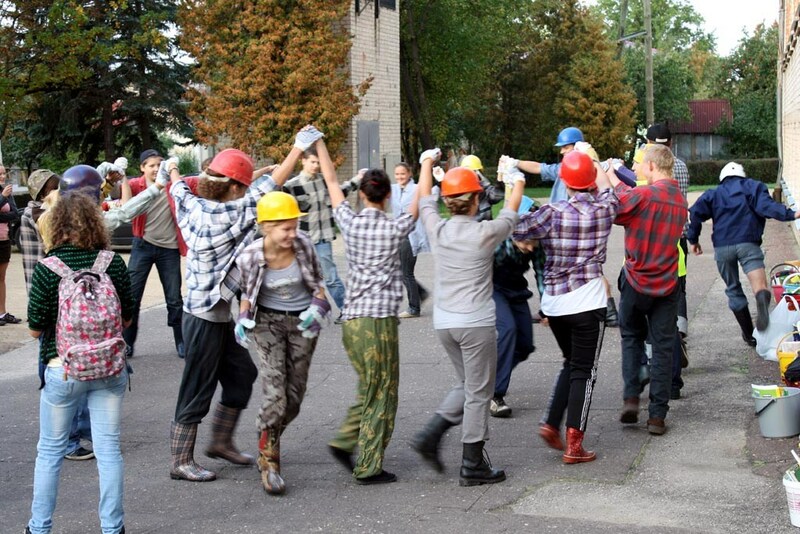 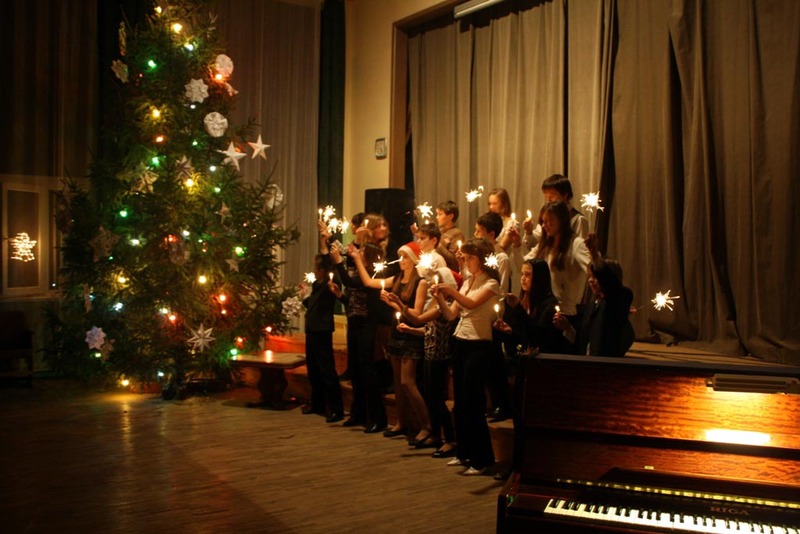 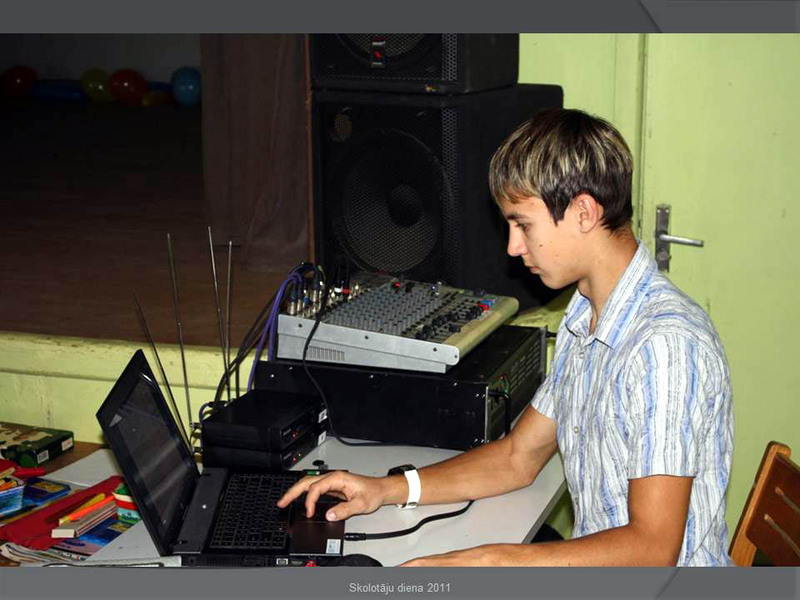 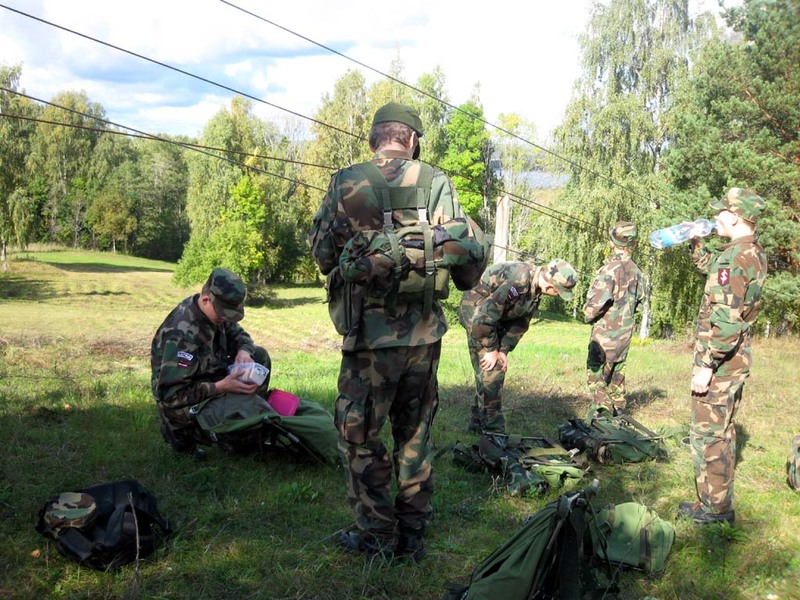 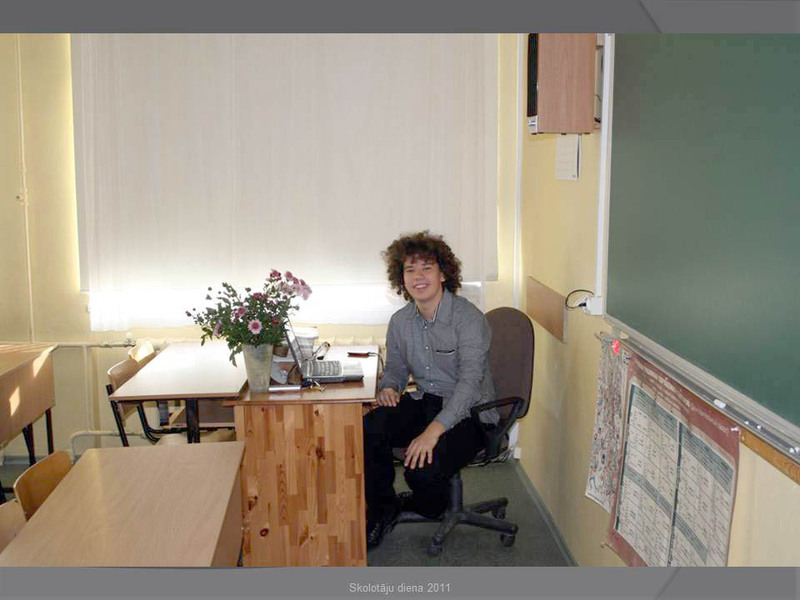 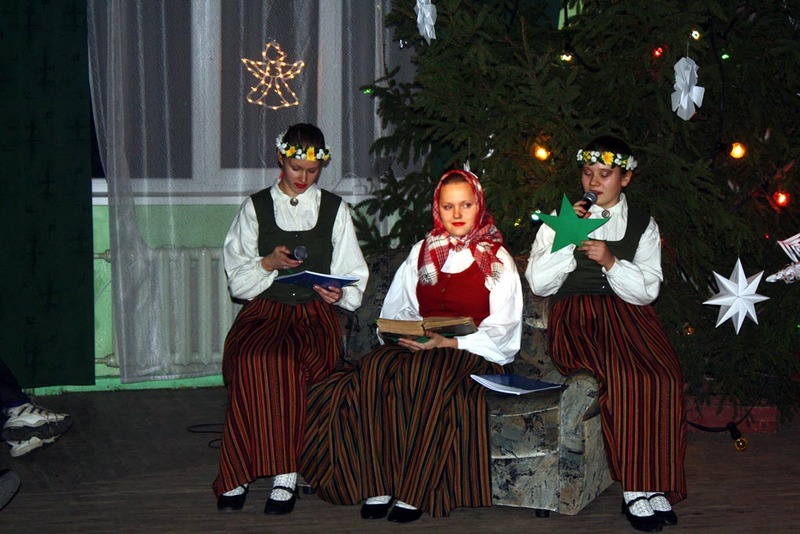 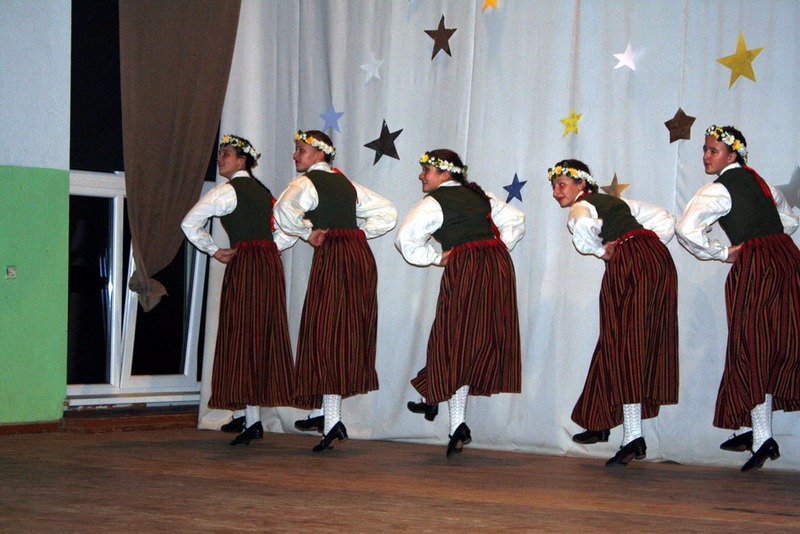 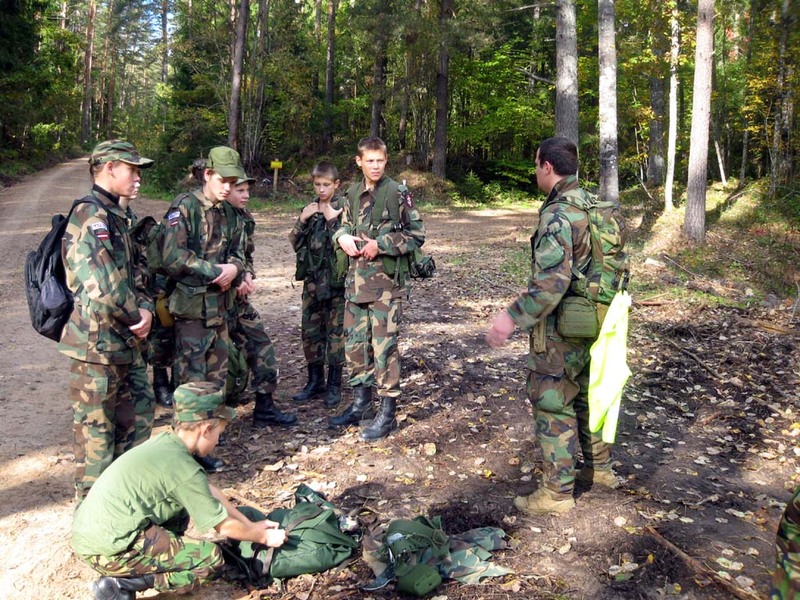 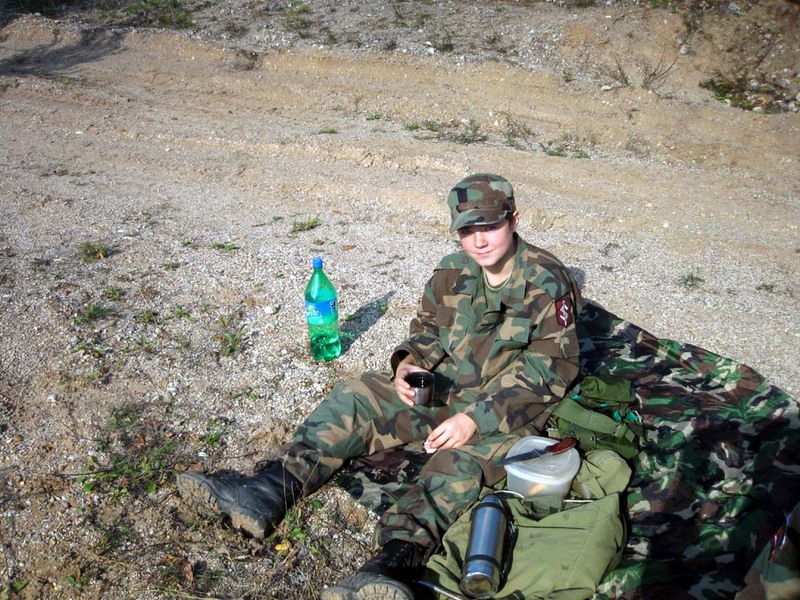 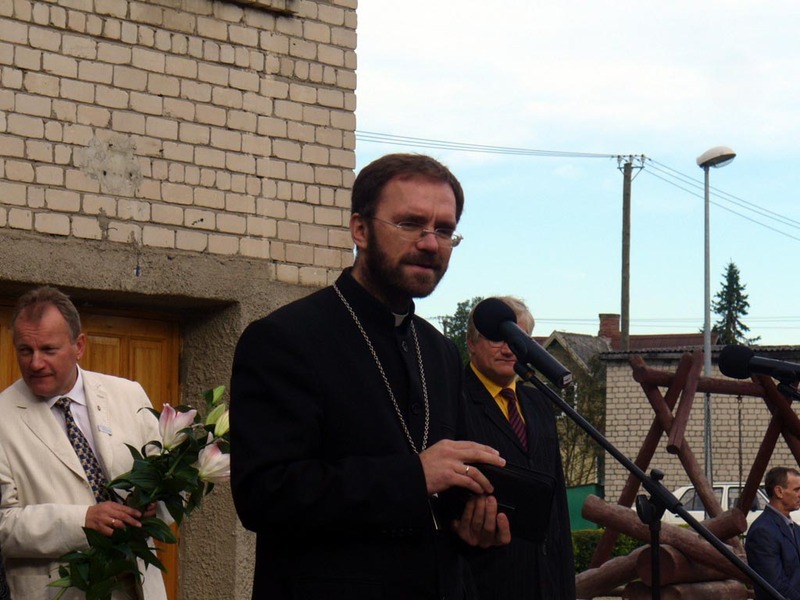 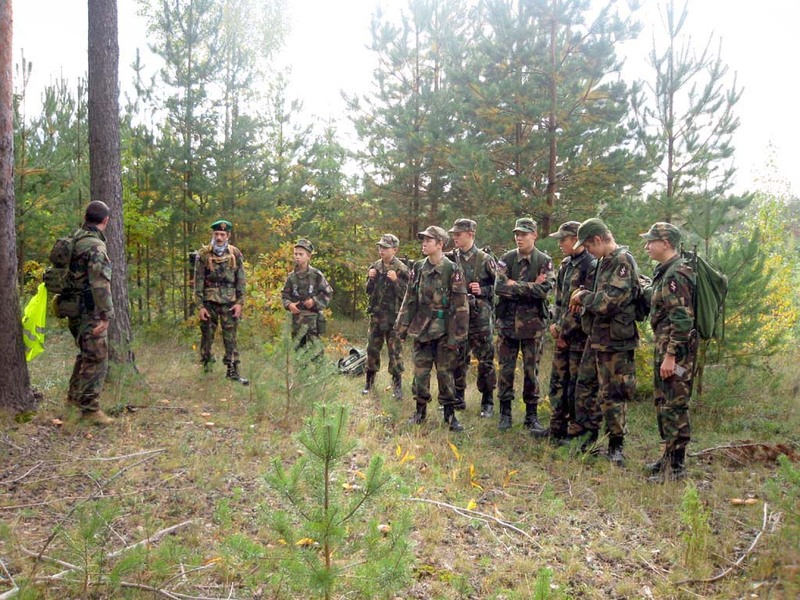 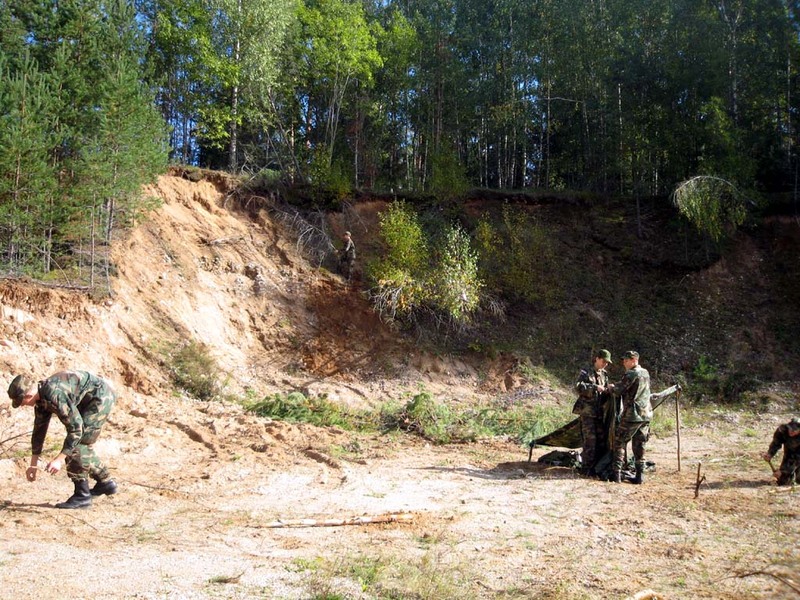 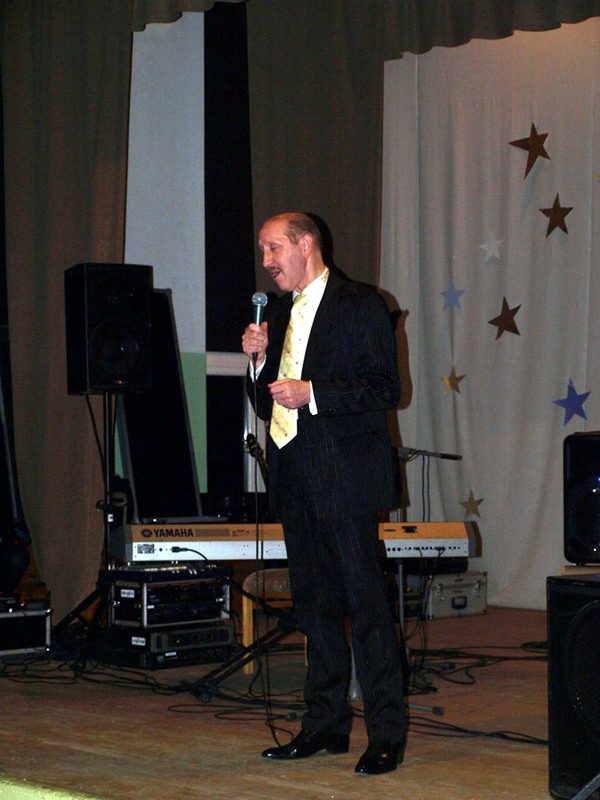 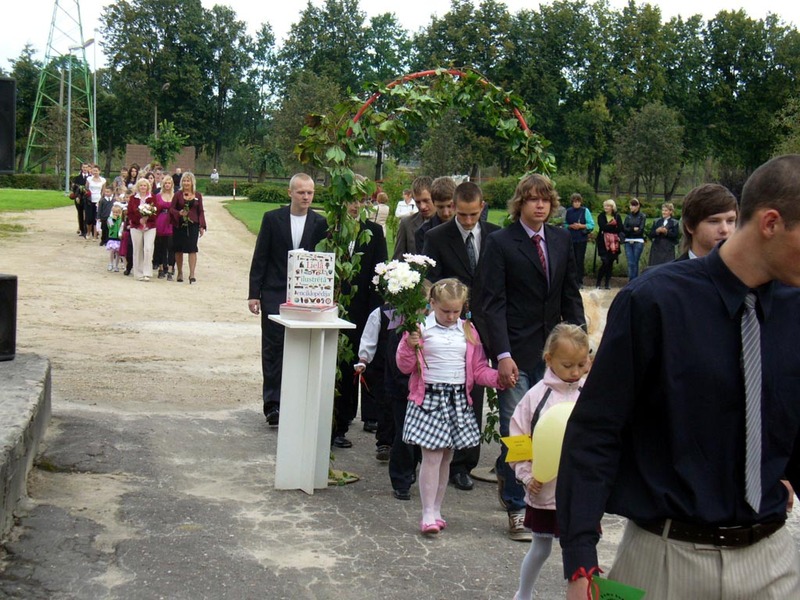 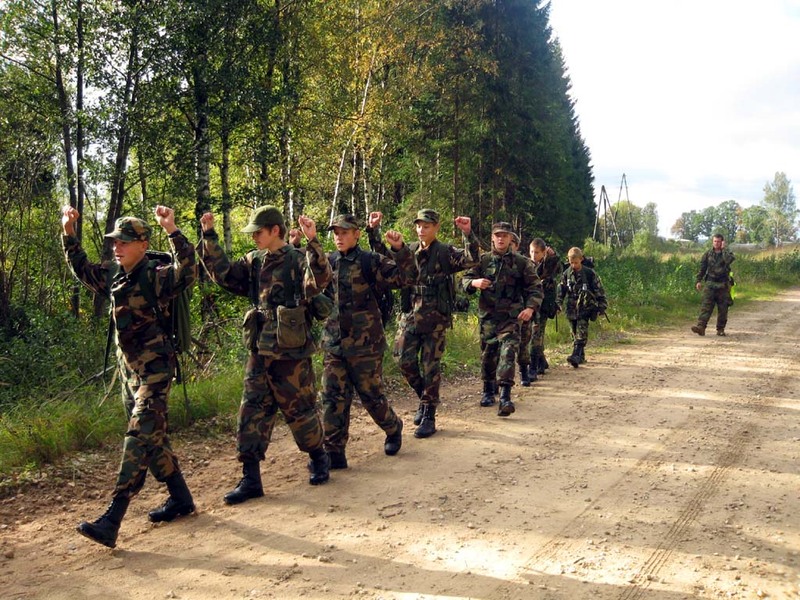 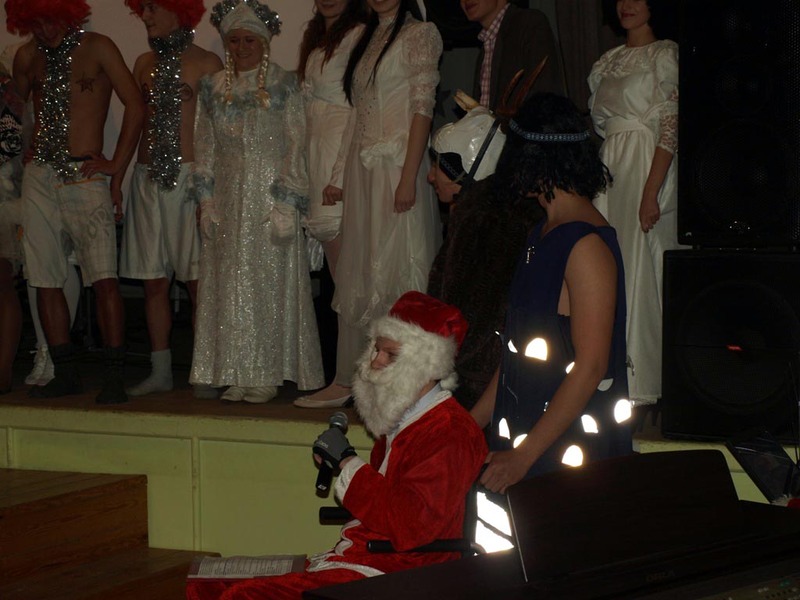 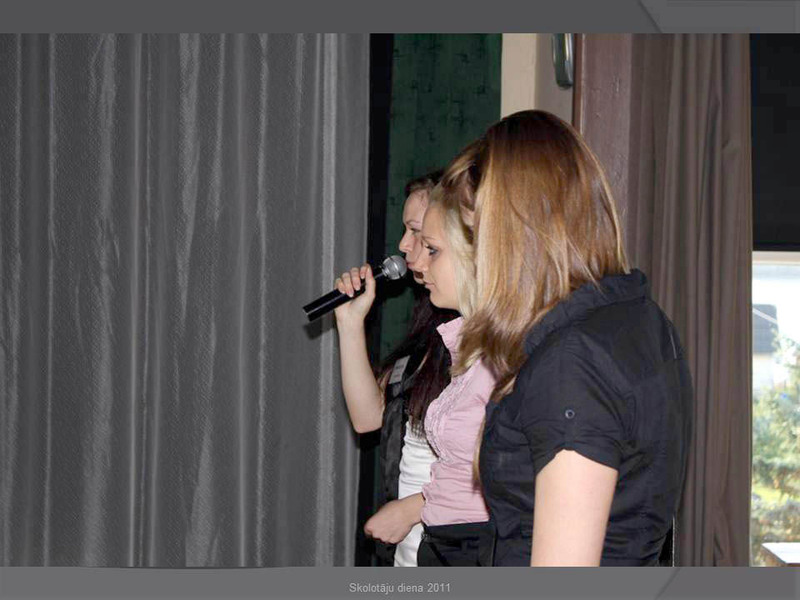 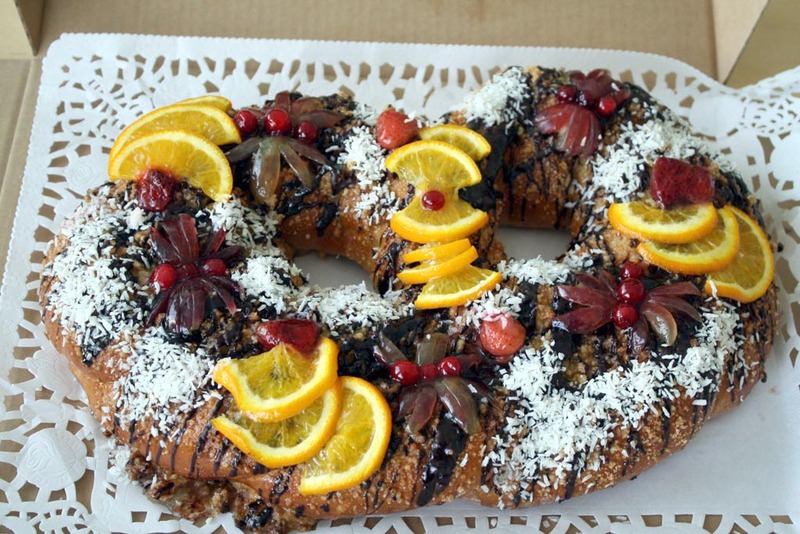 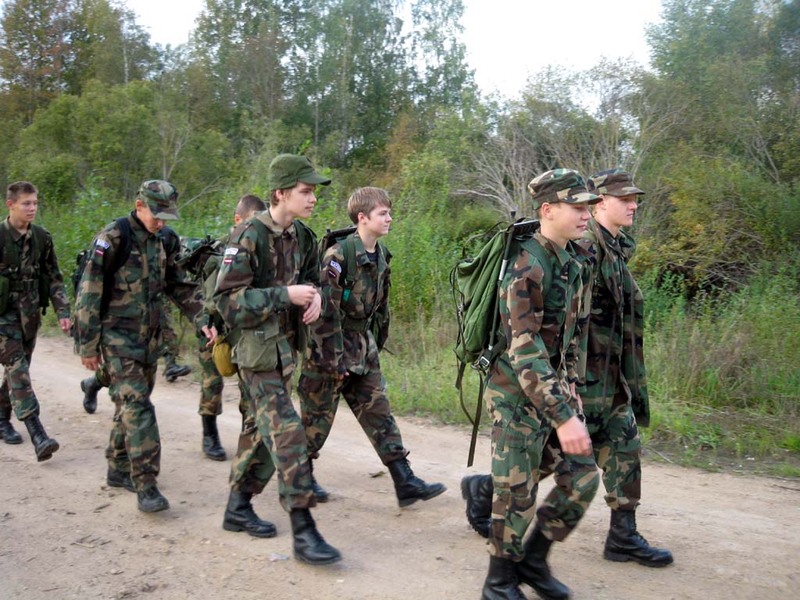 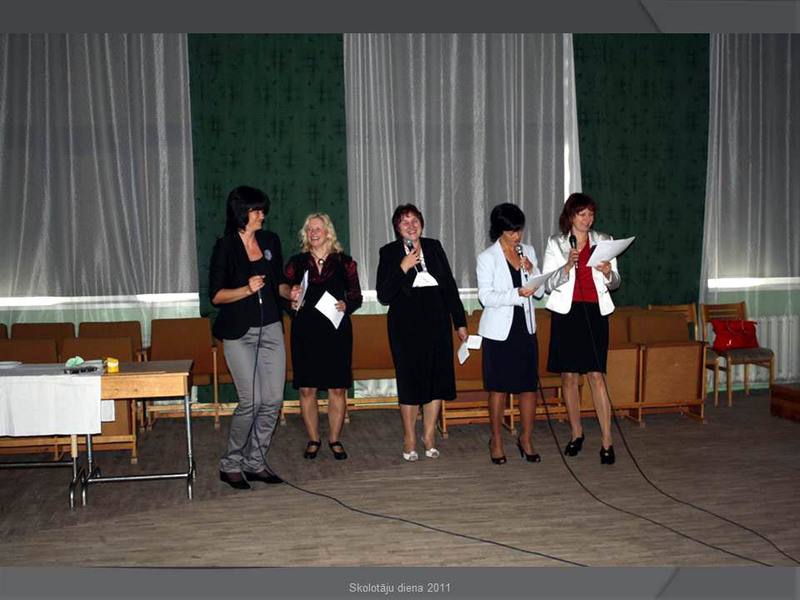 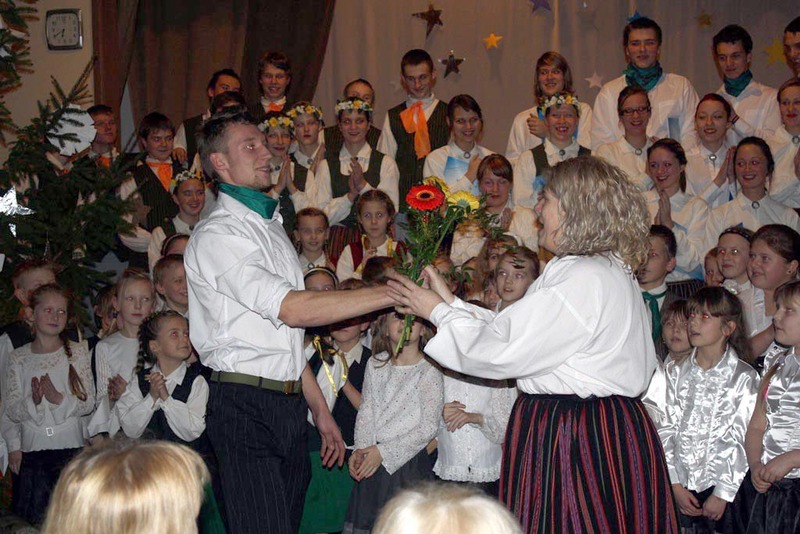 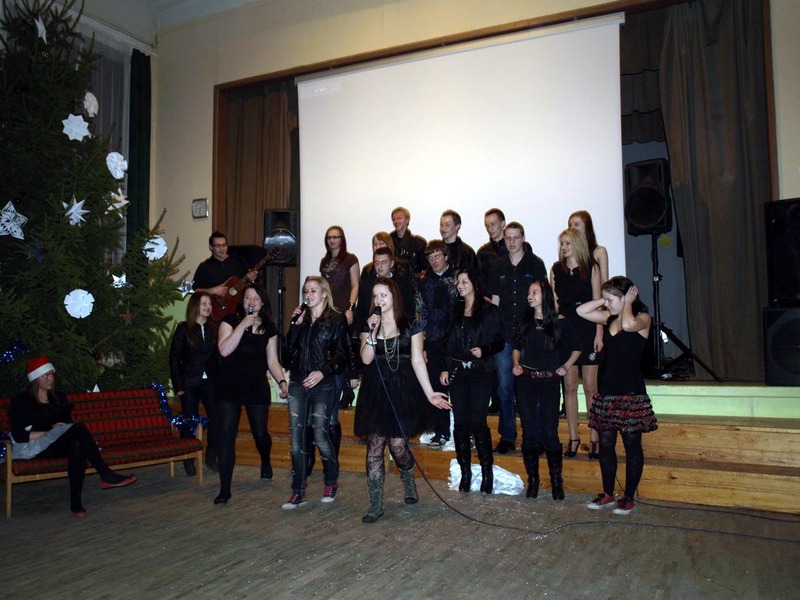 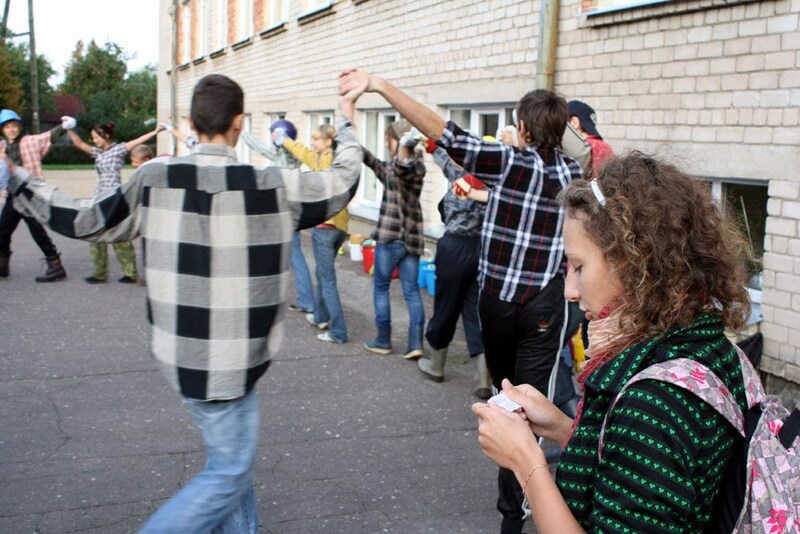 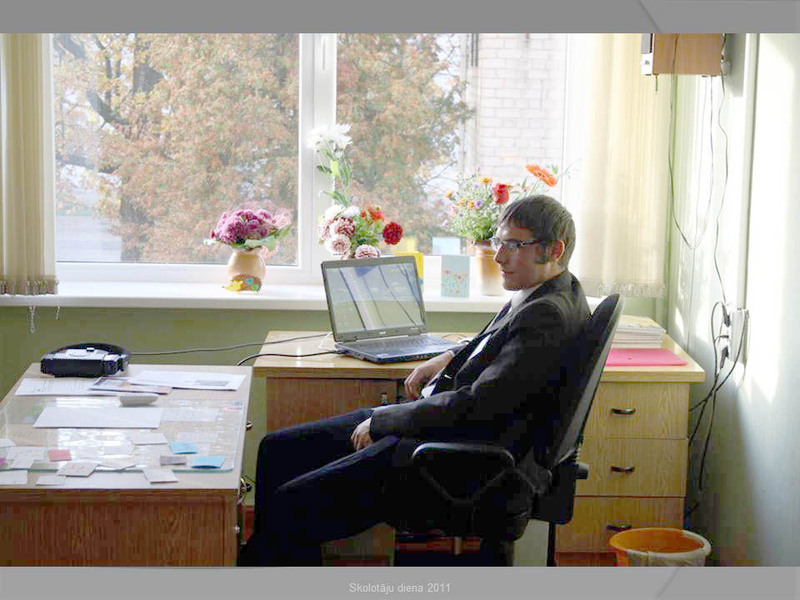 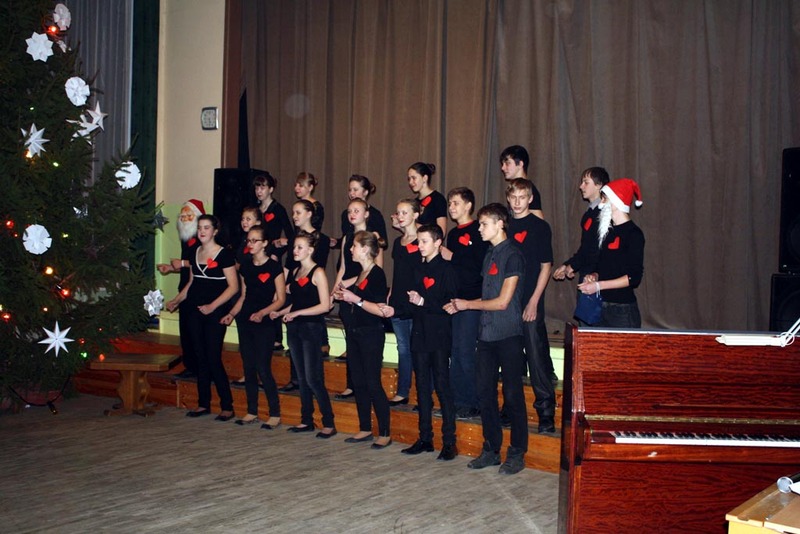 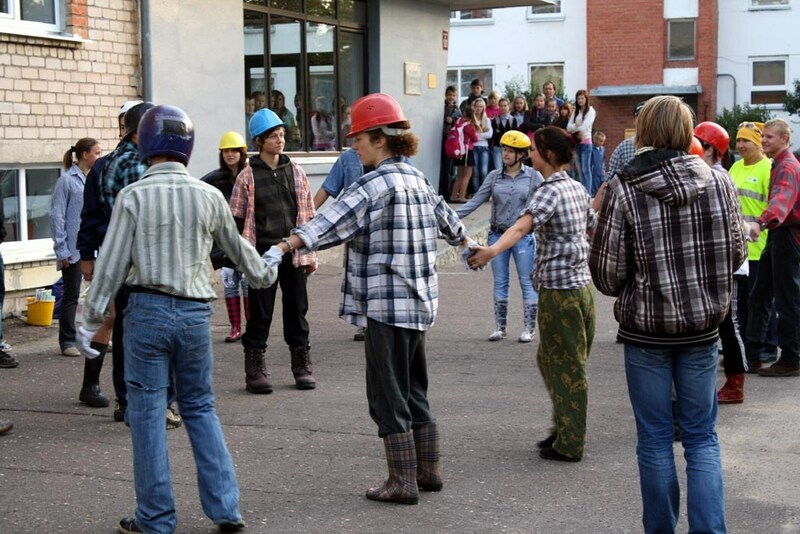 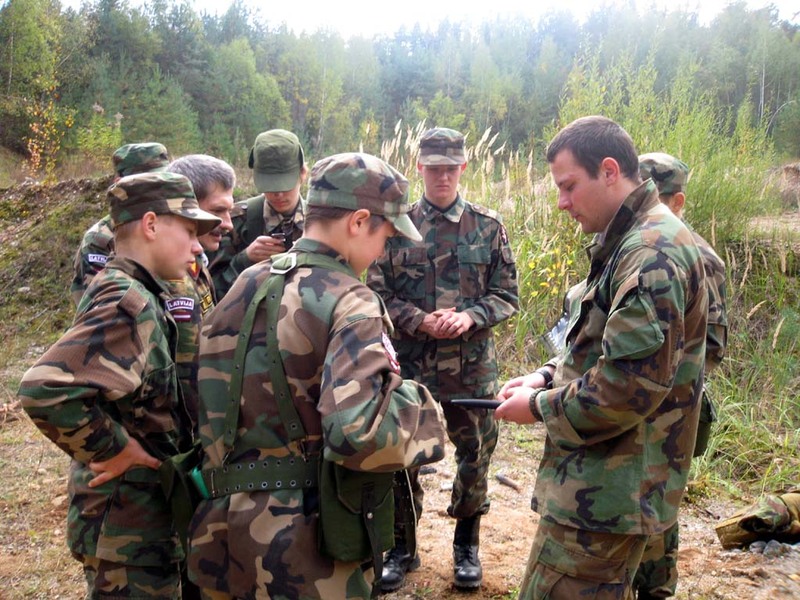 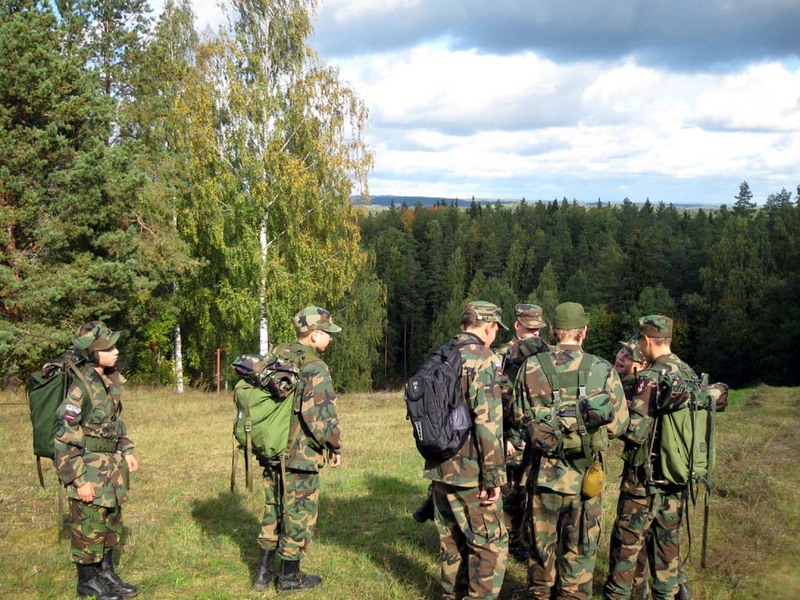 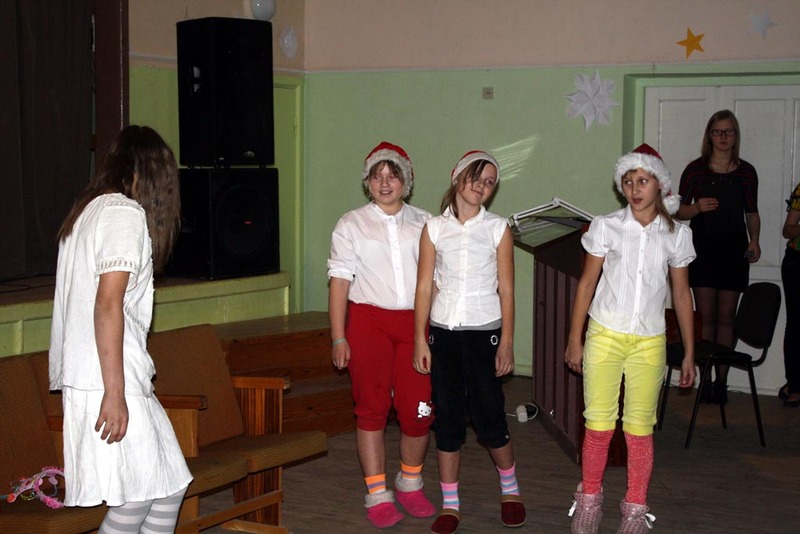 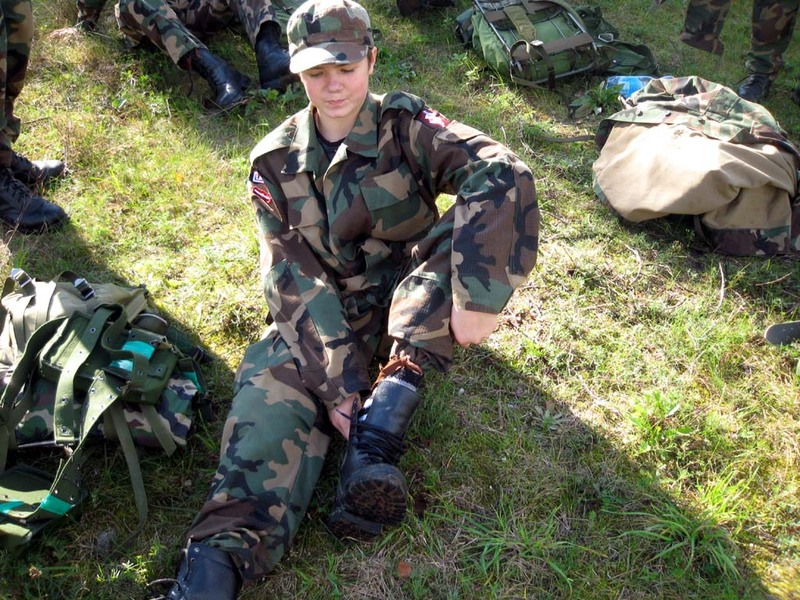 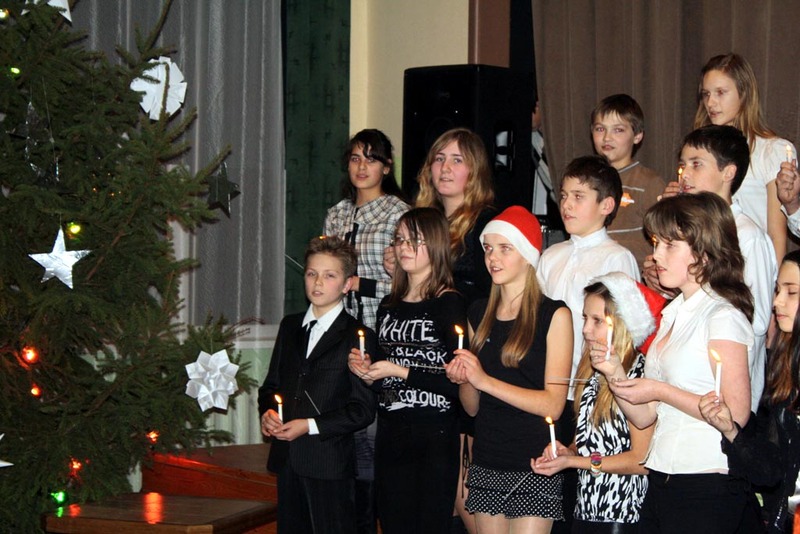 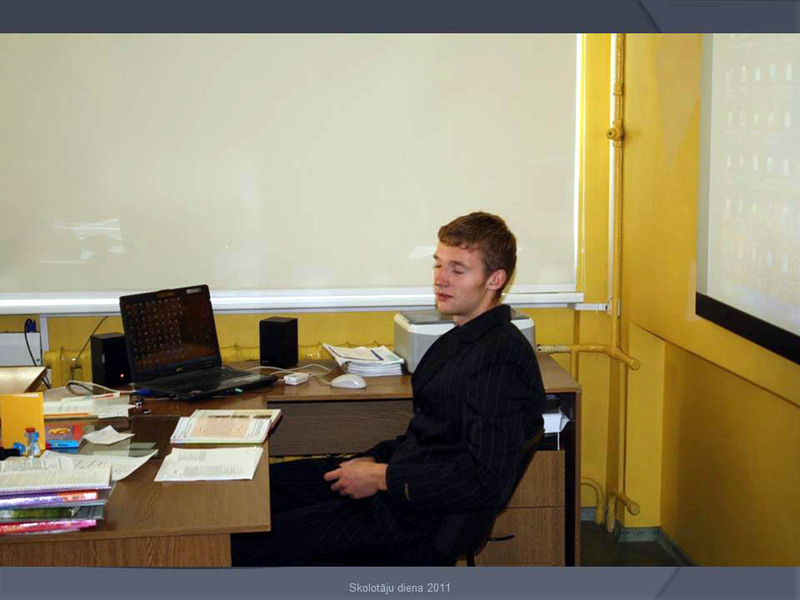 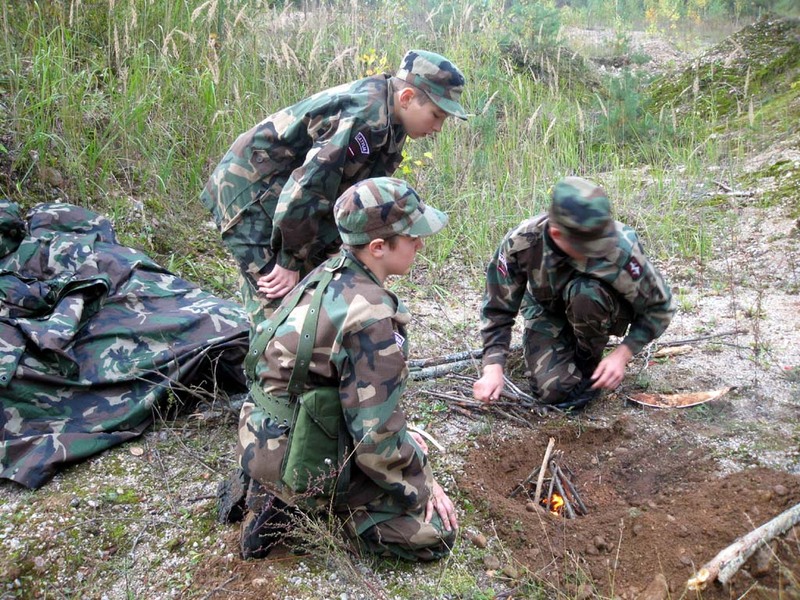 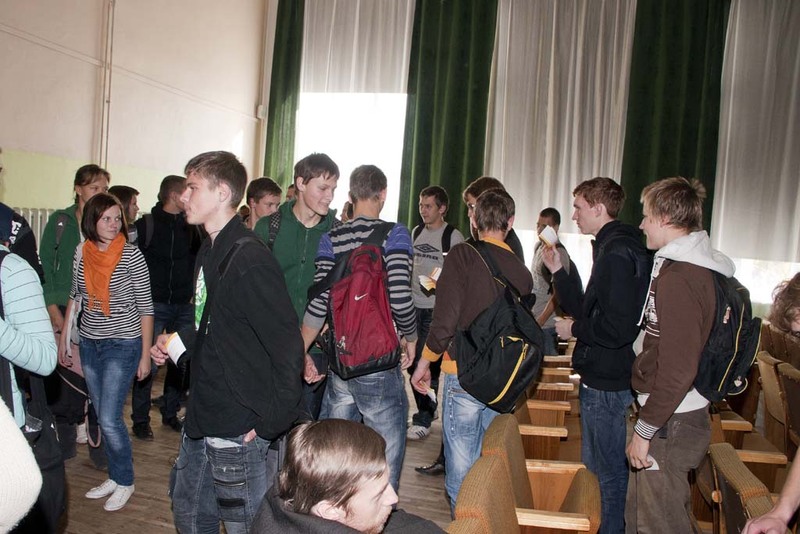 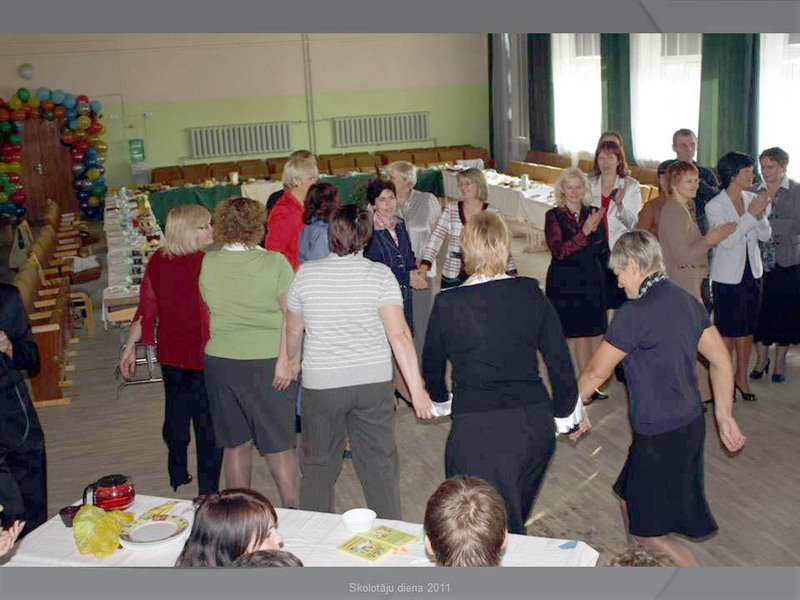 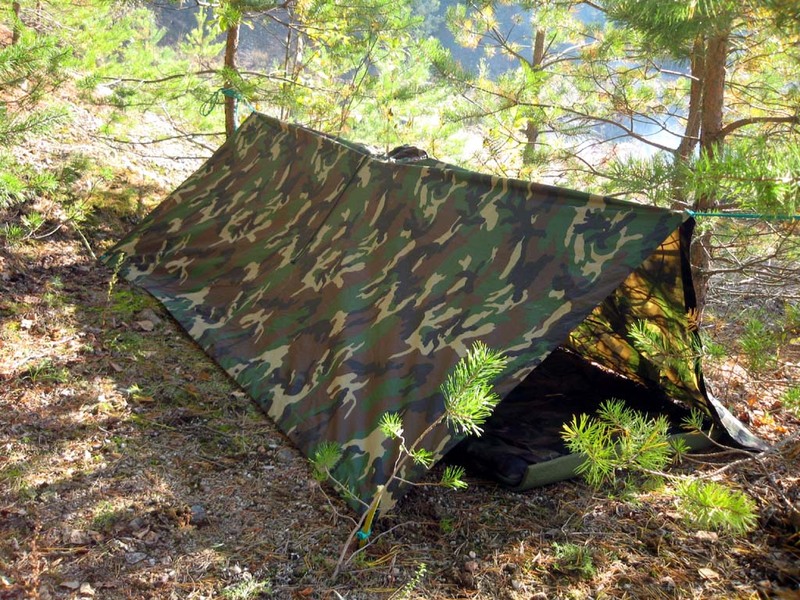 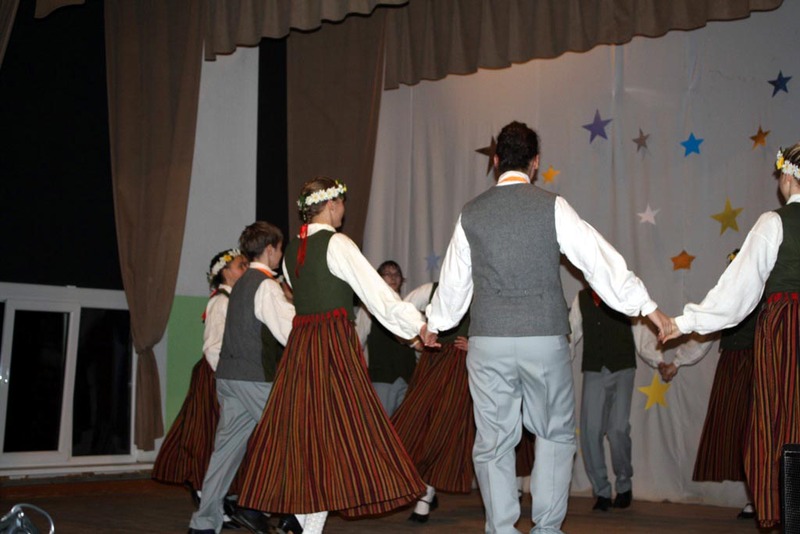 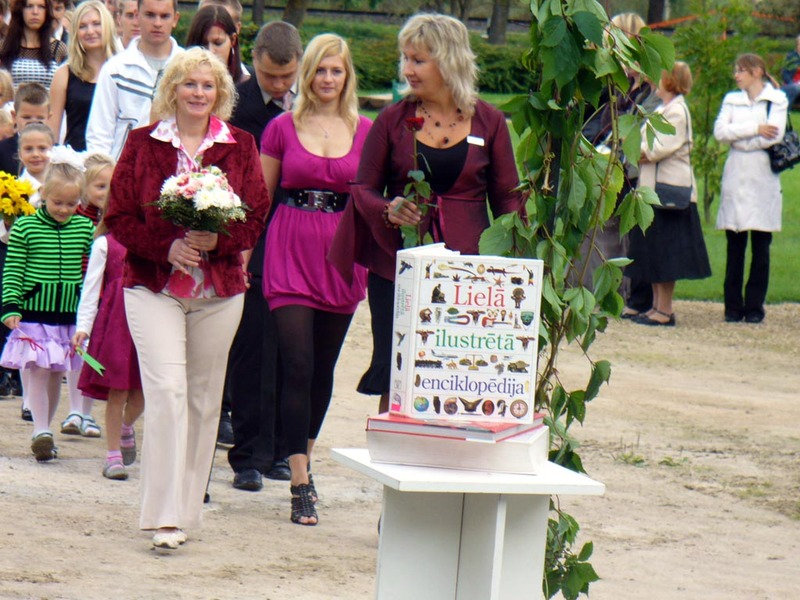 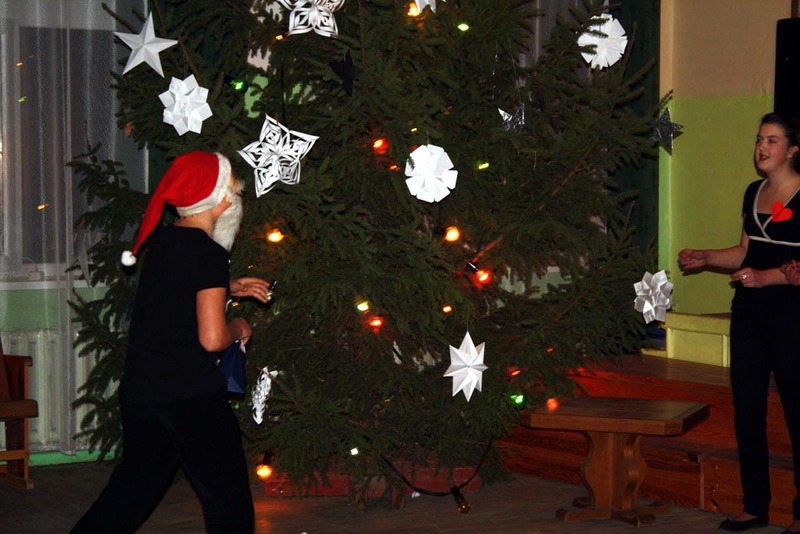 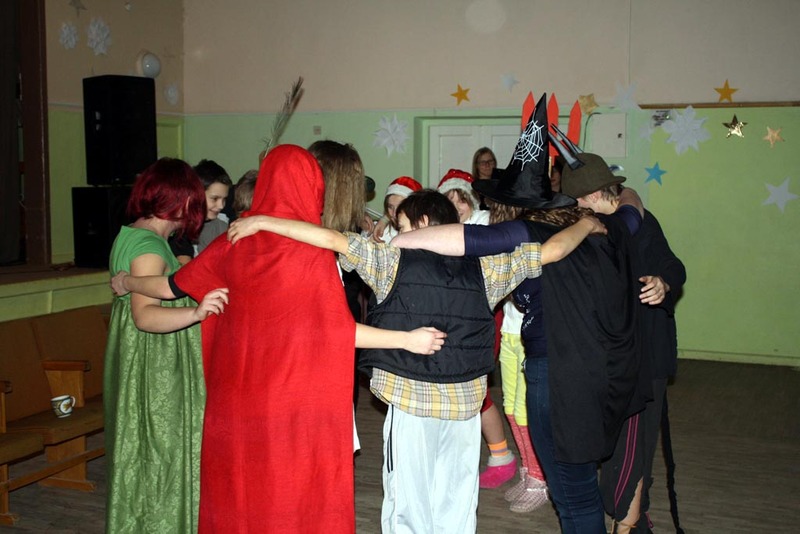 The colleagues from Rezekne were divided into groups. 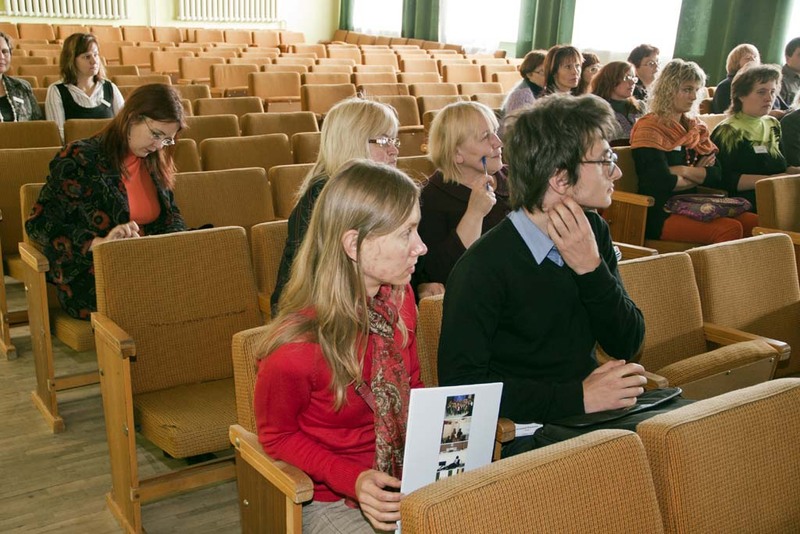 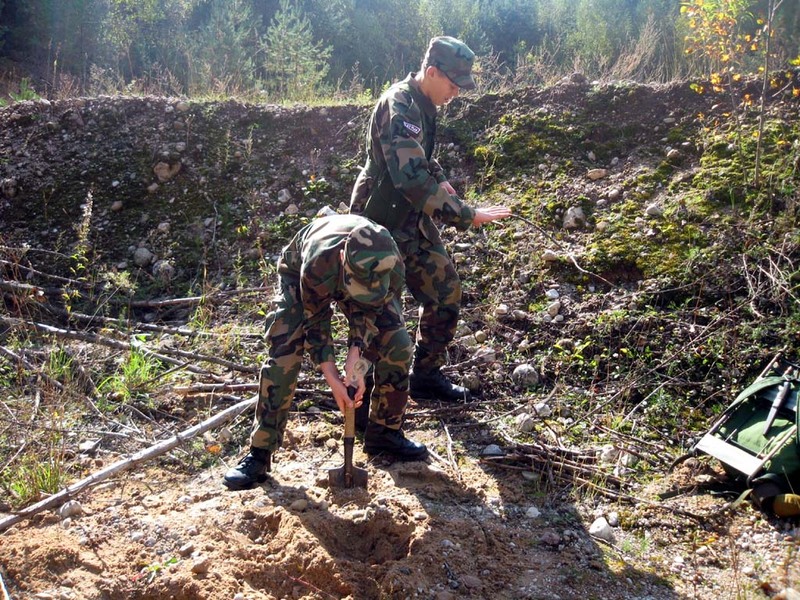 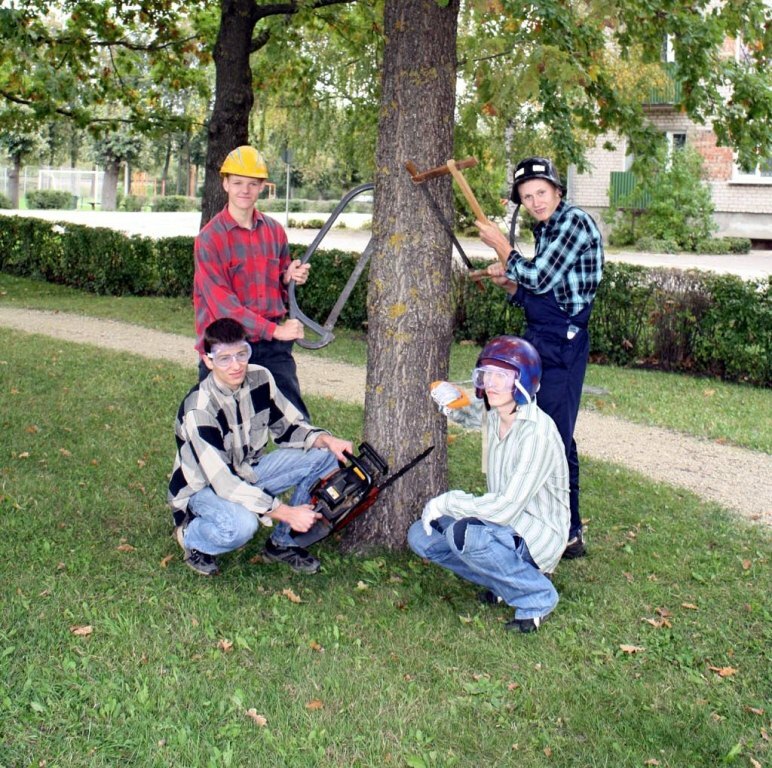 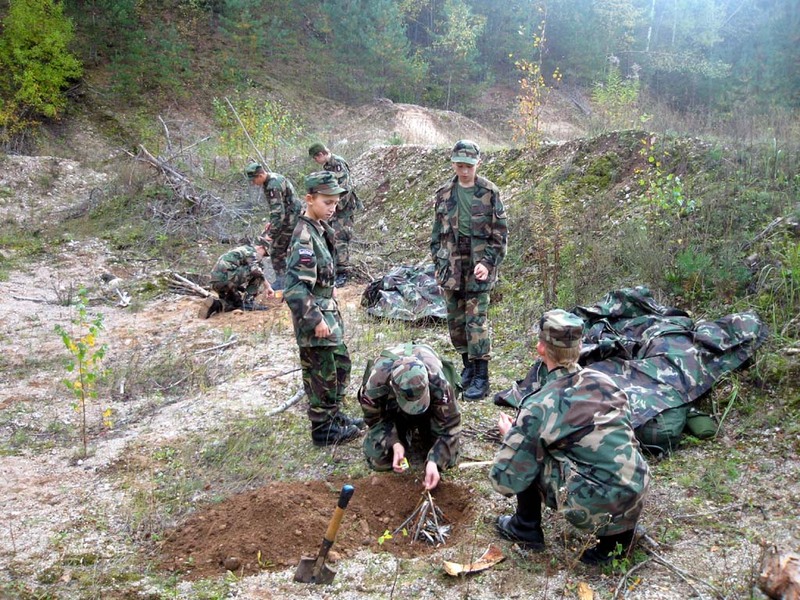 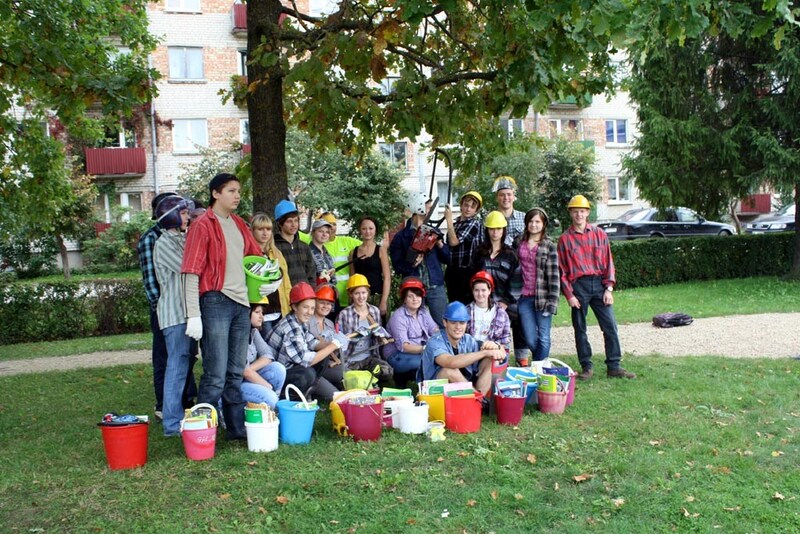 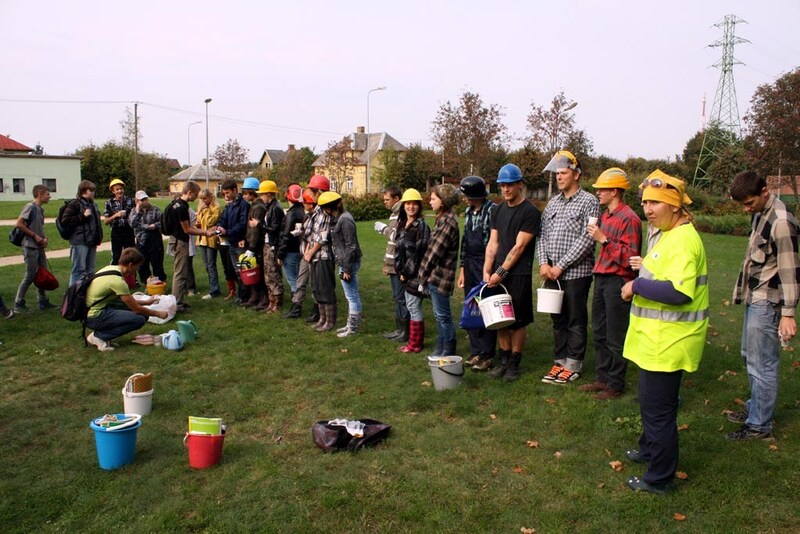 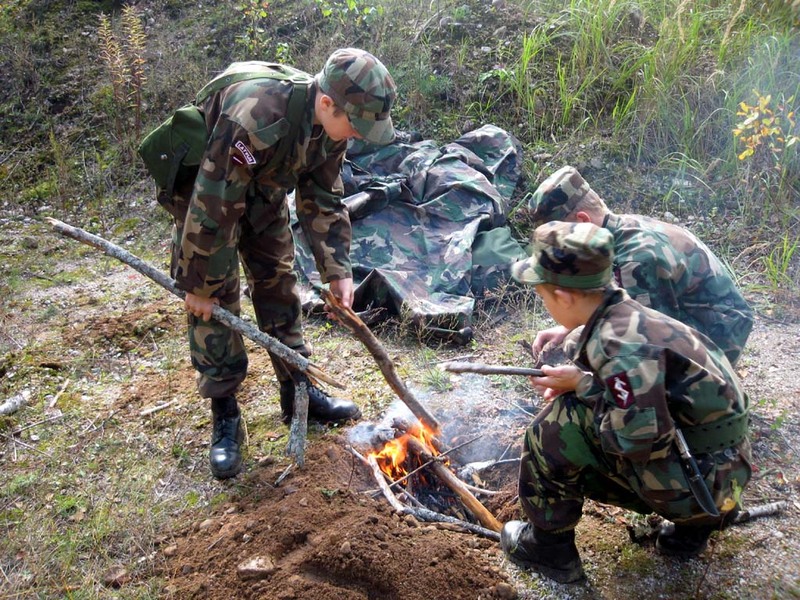 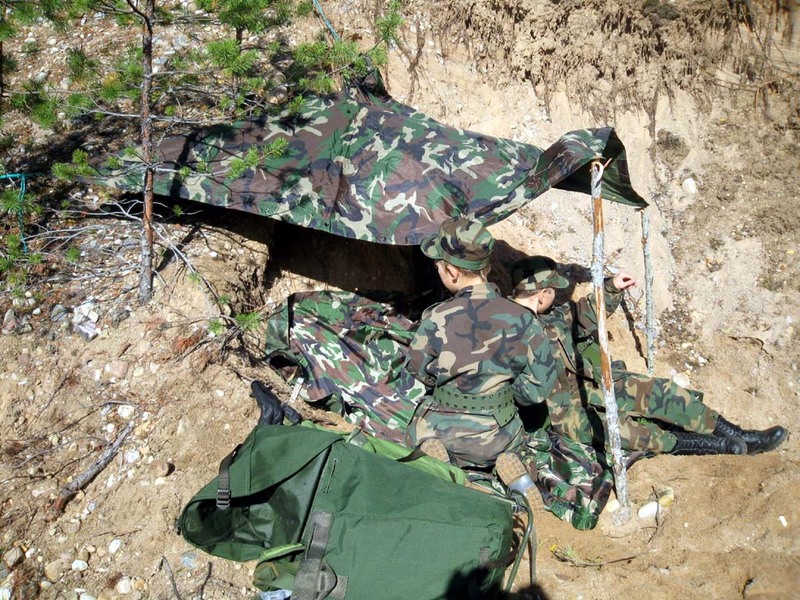 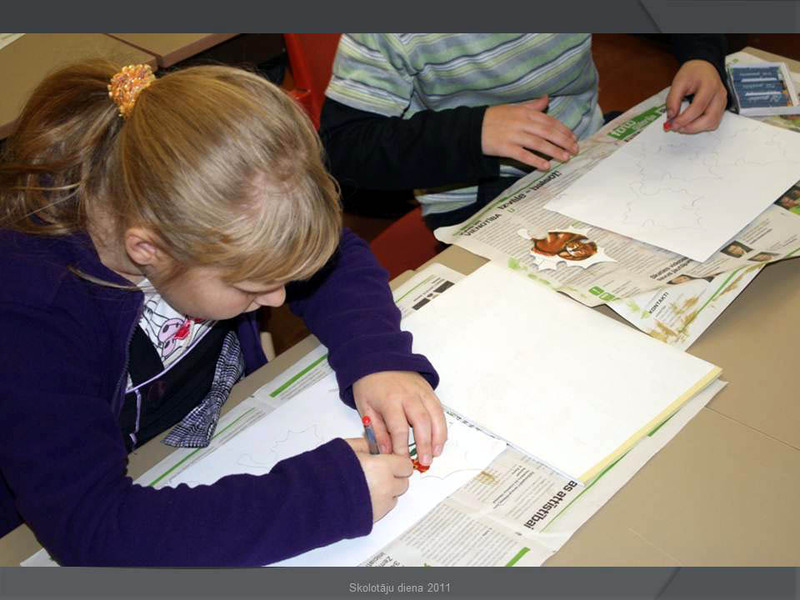 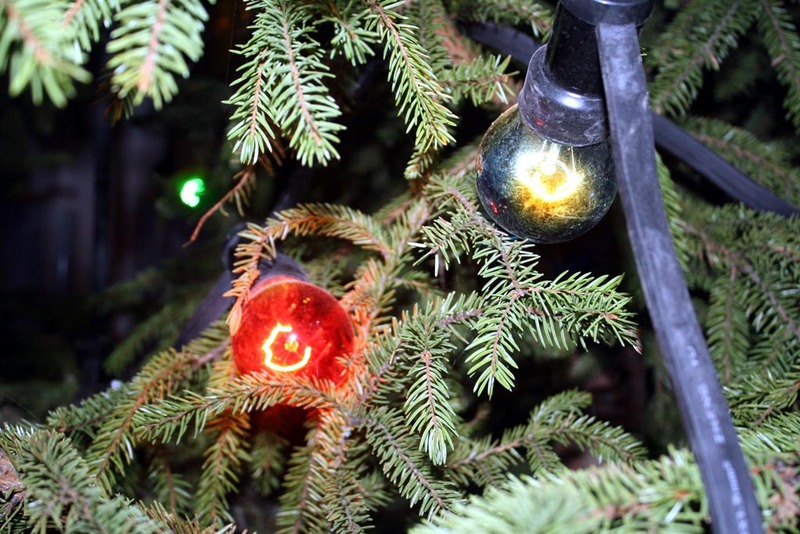 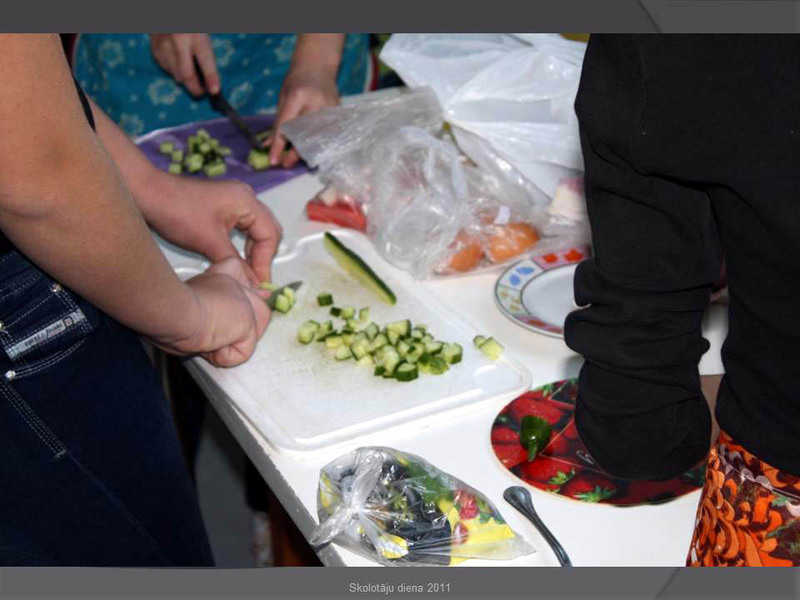 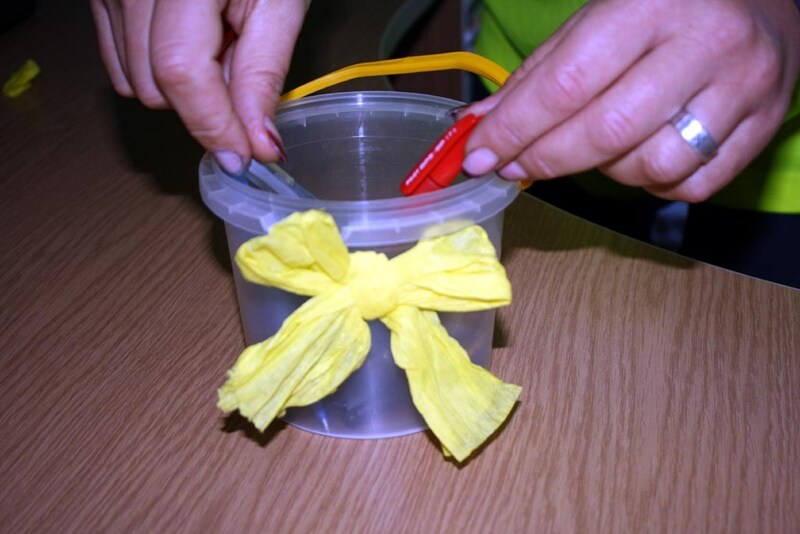 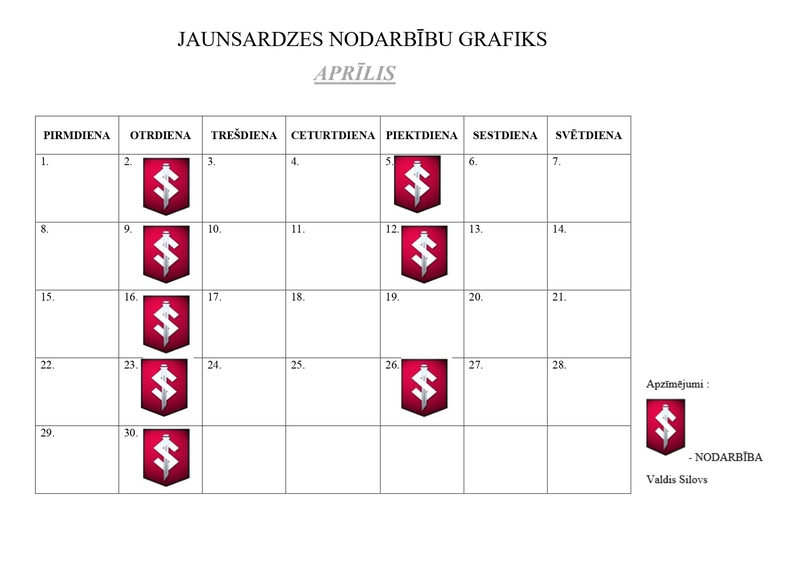 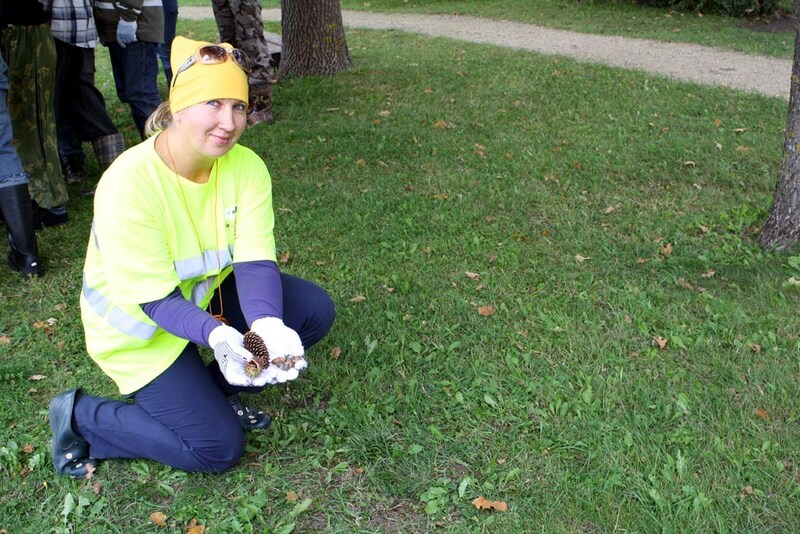 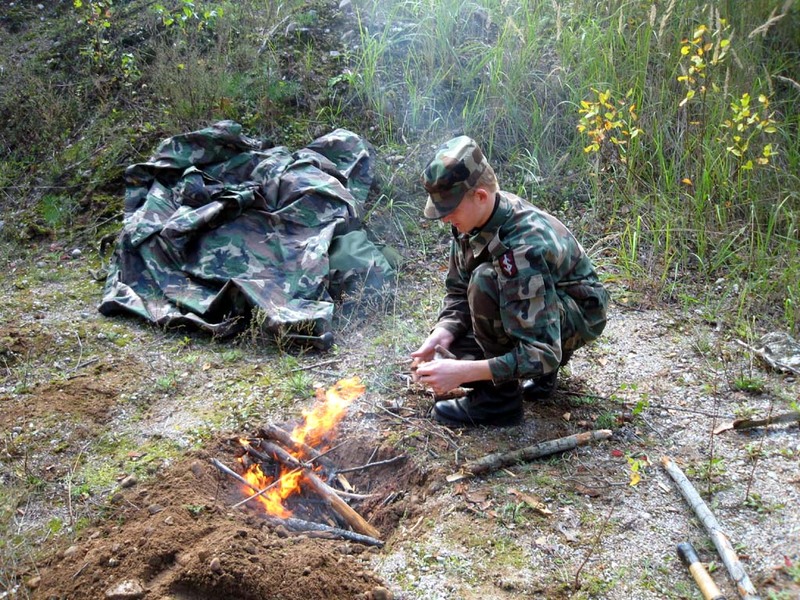 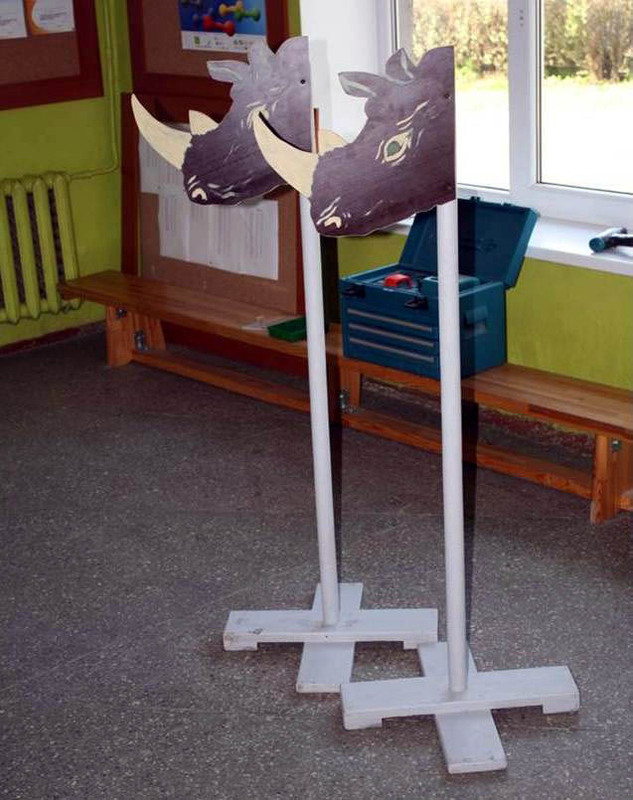 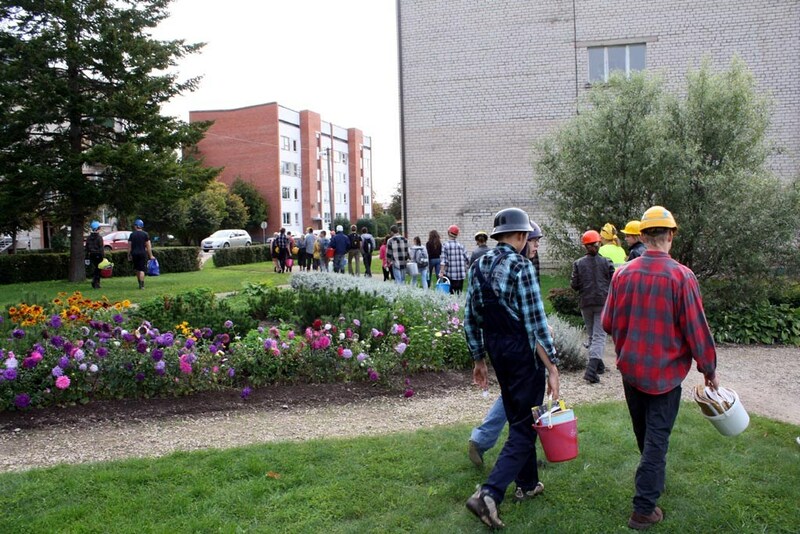 The work was organized in four workshops. 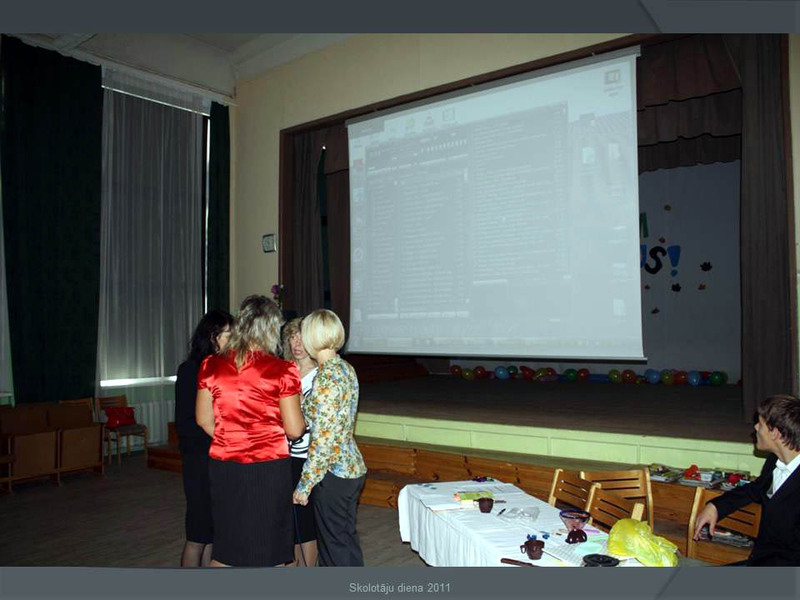 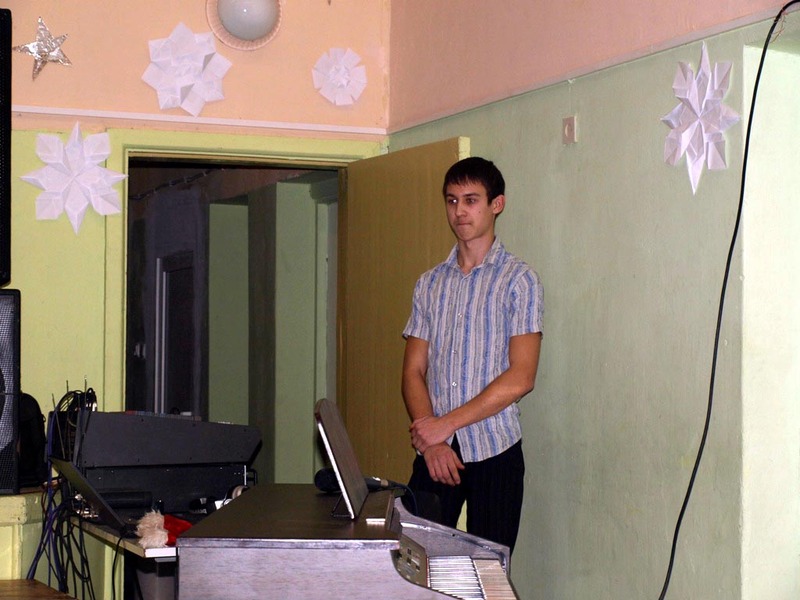 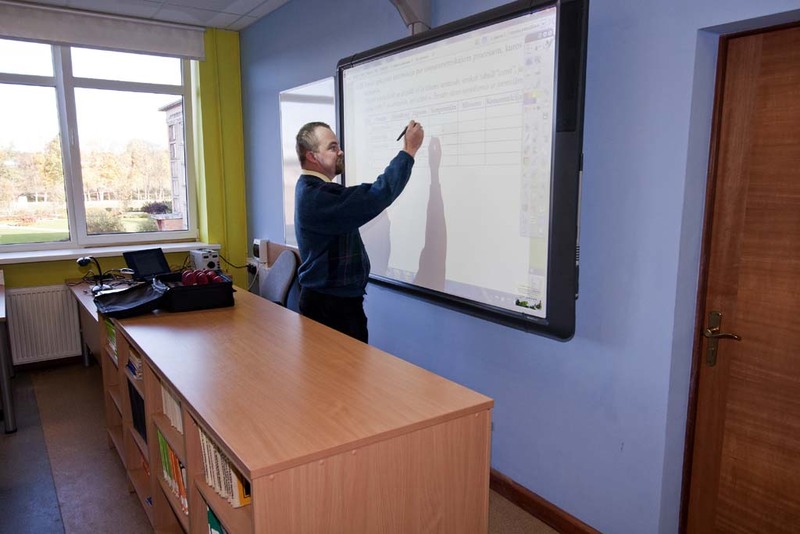 Our primary school teachers demonstrated how to work in the classroom using a projector and a screen, how to organize work at the lesson using a documentary camera and an interactive whiteboard as well as the voting equipments. 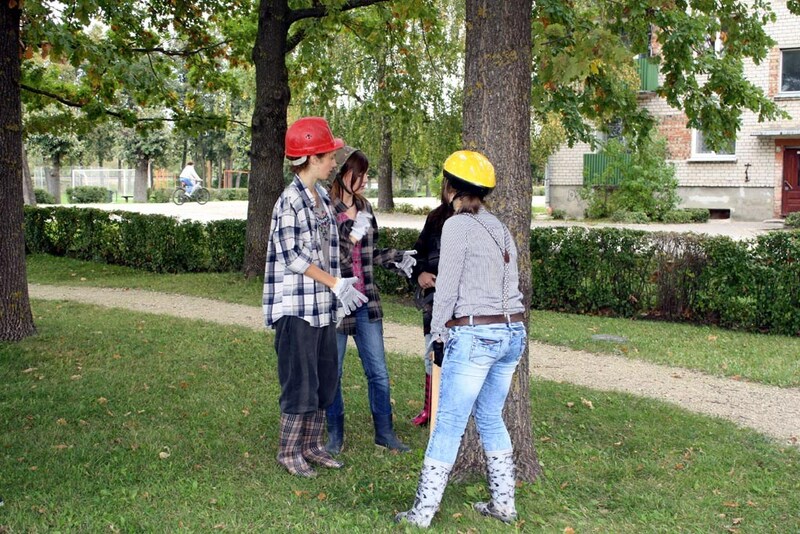 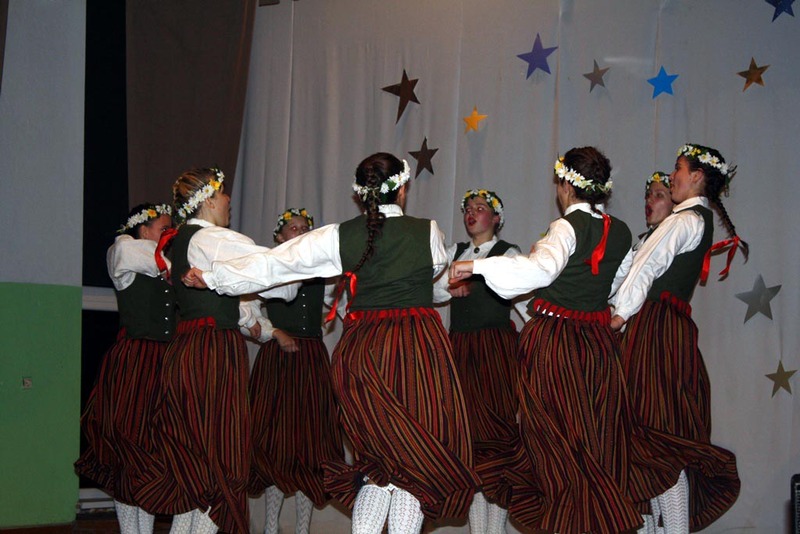 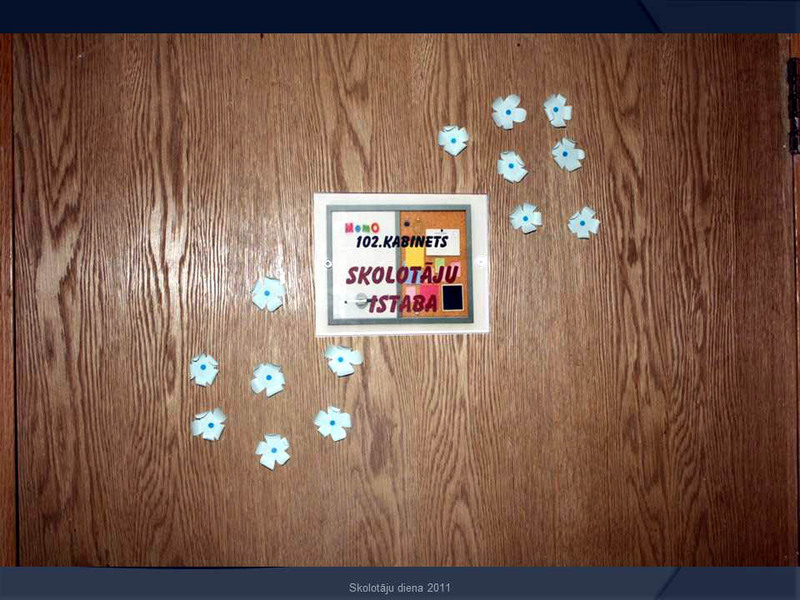 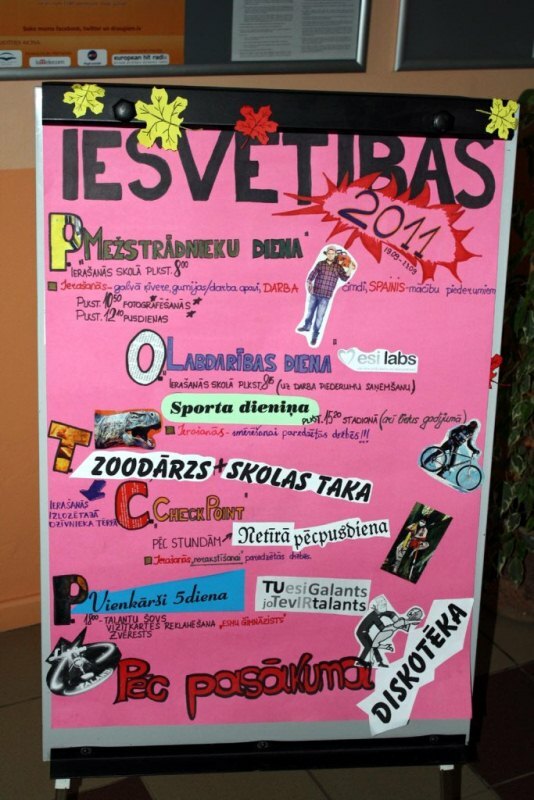 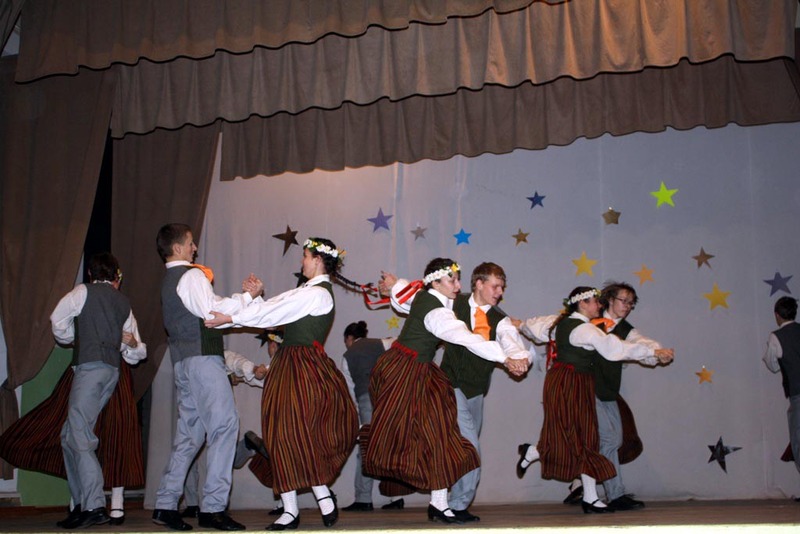 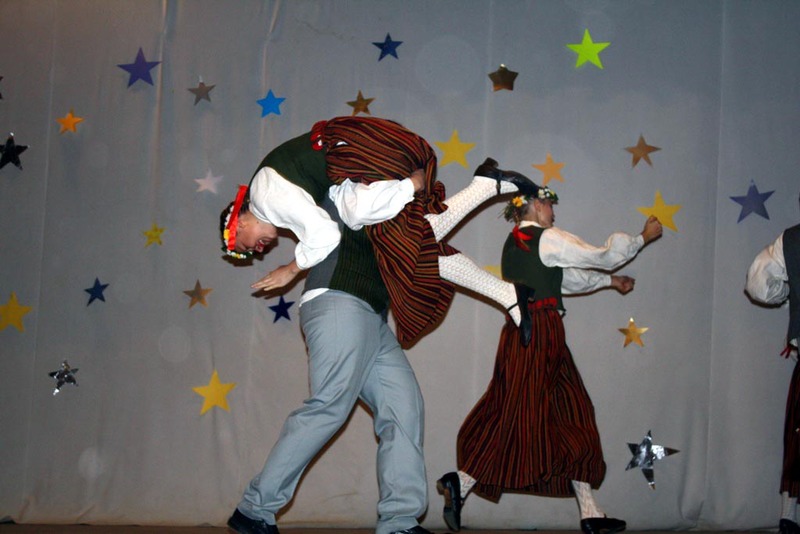 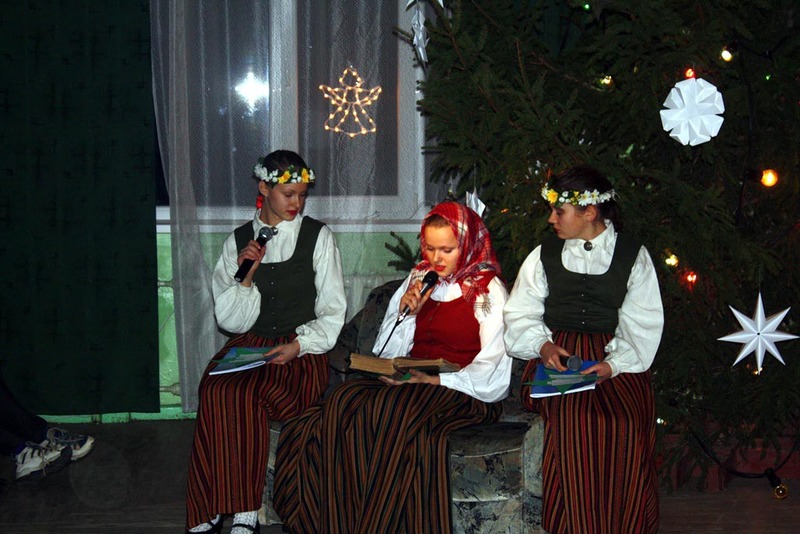 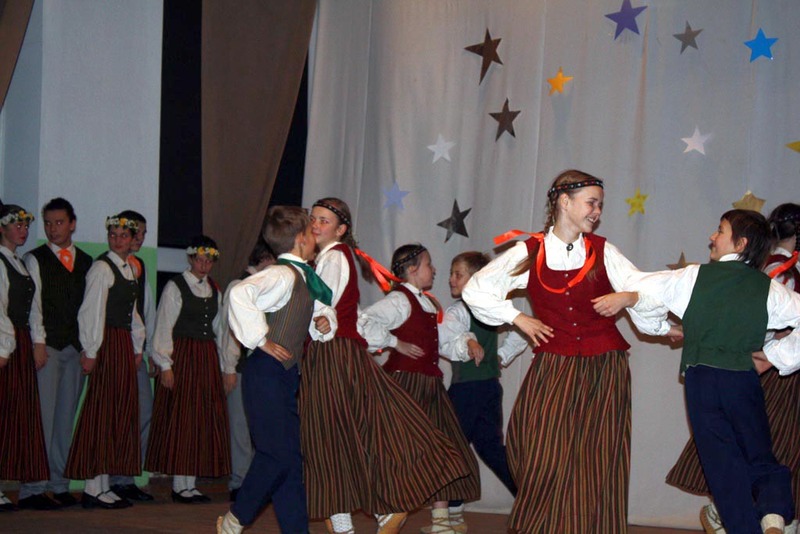 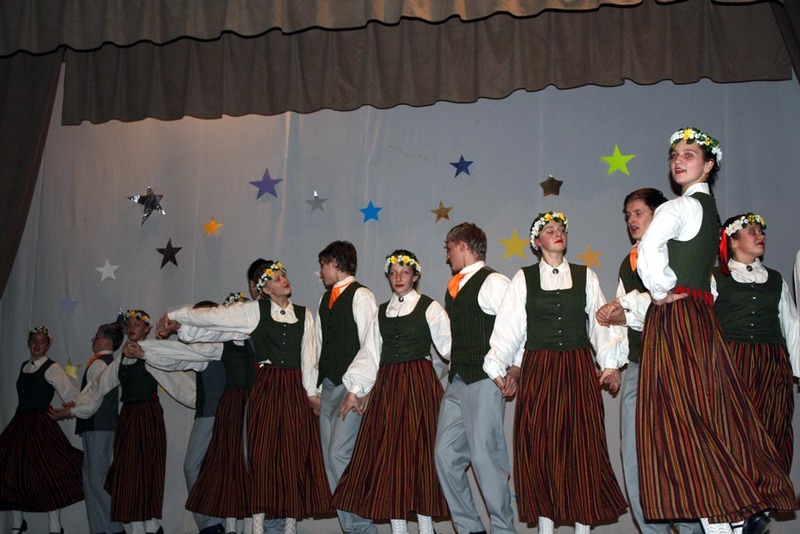 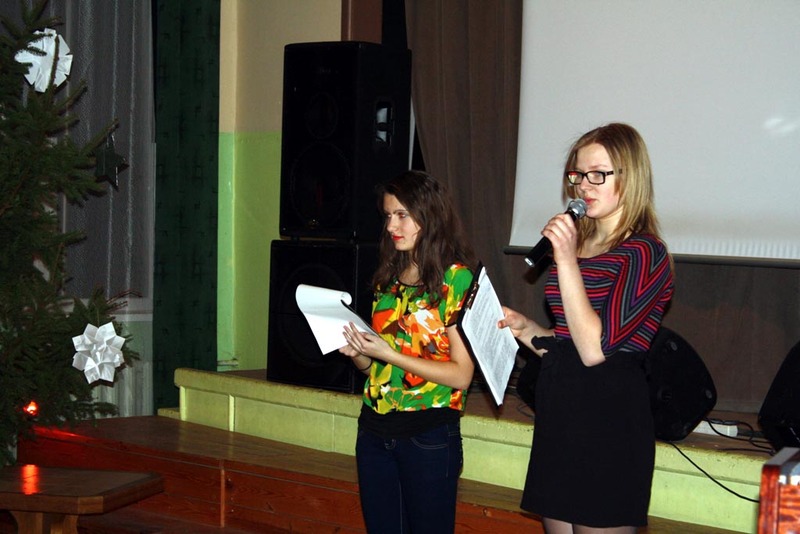 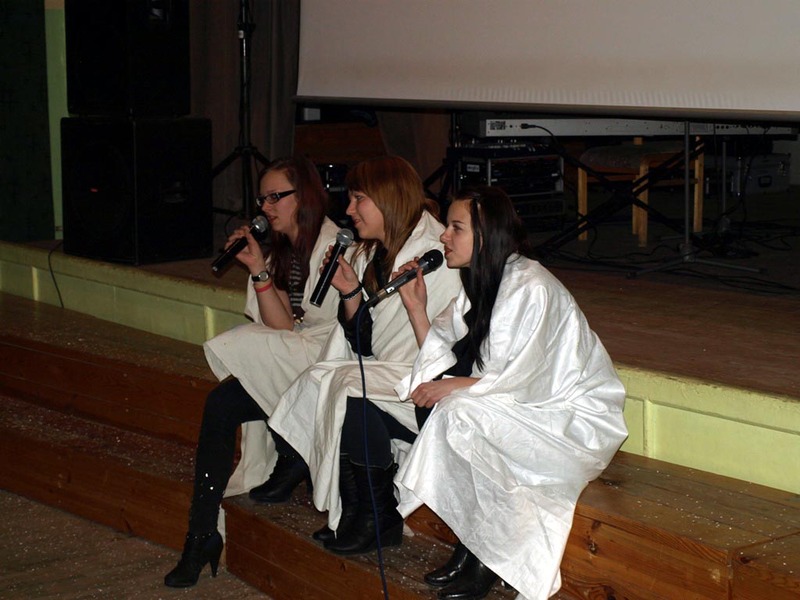 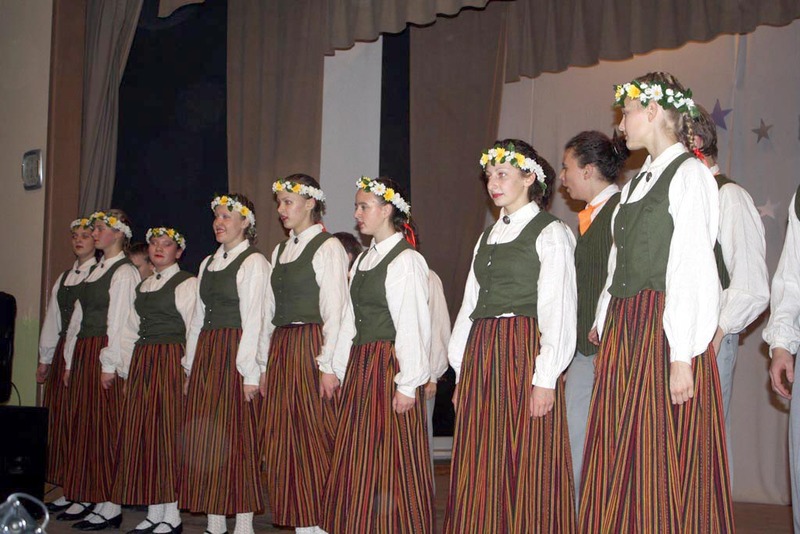 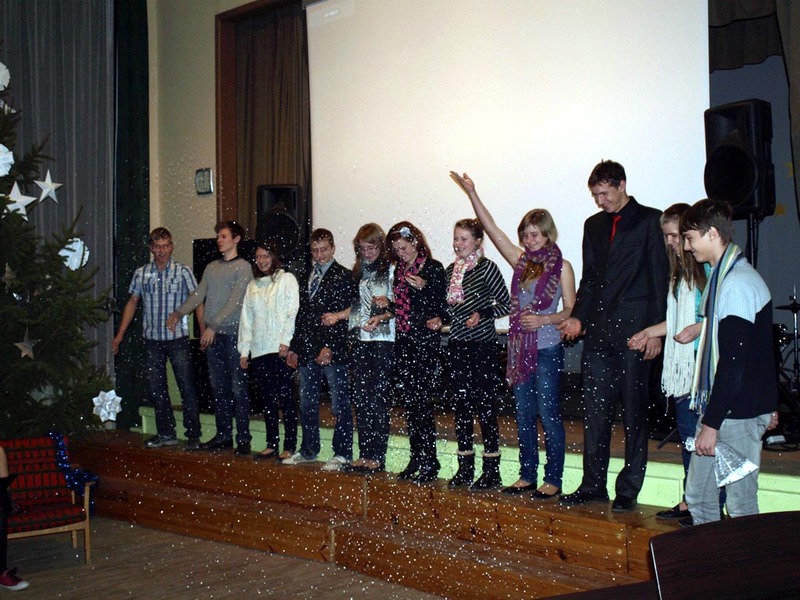 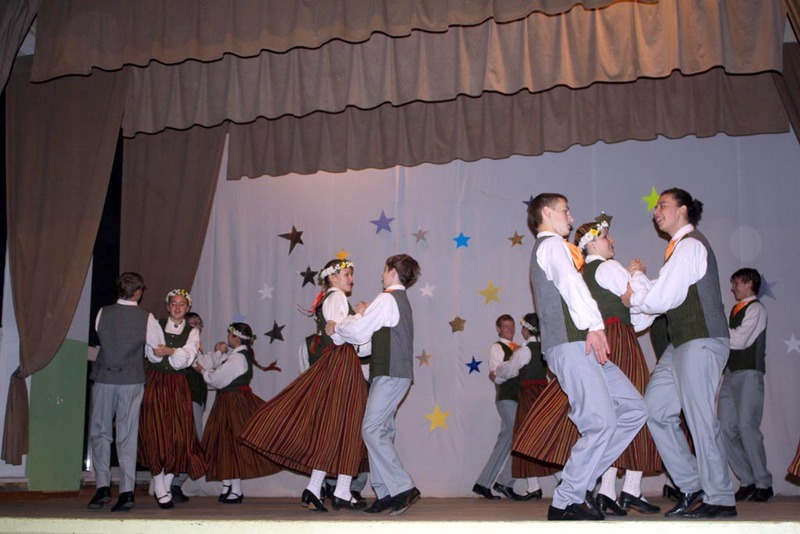 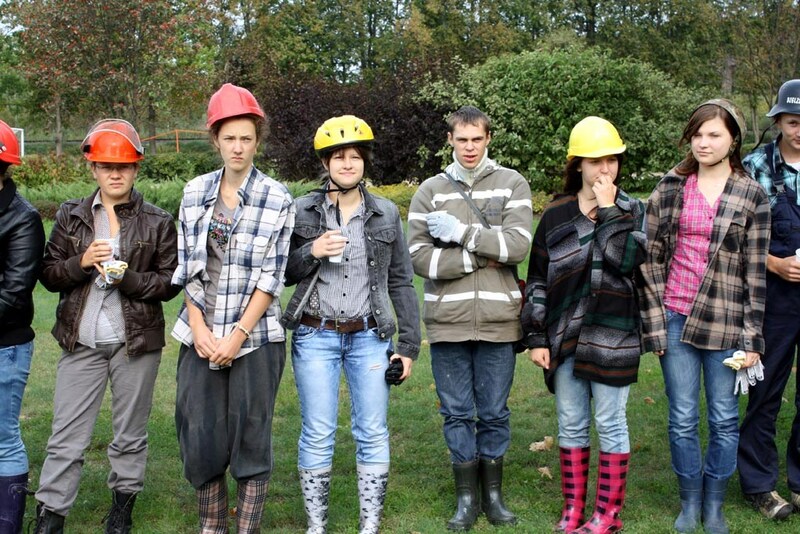 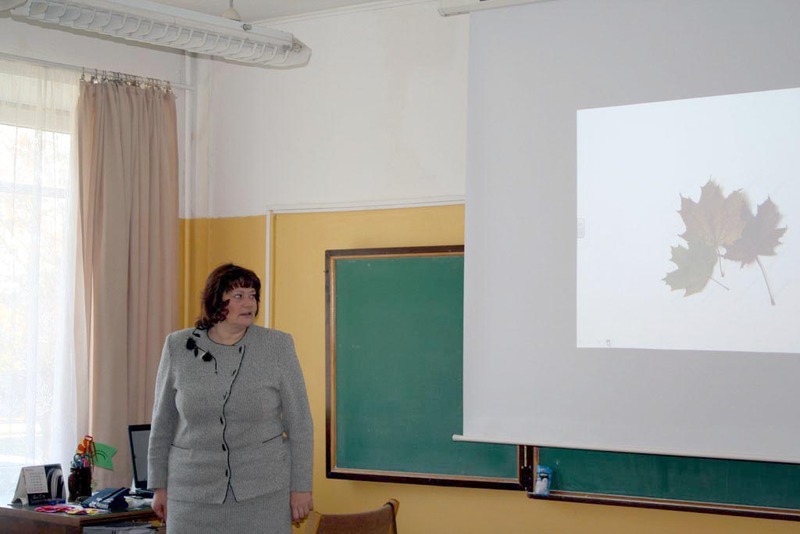 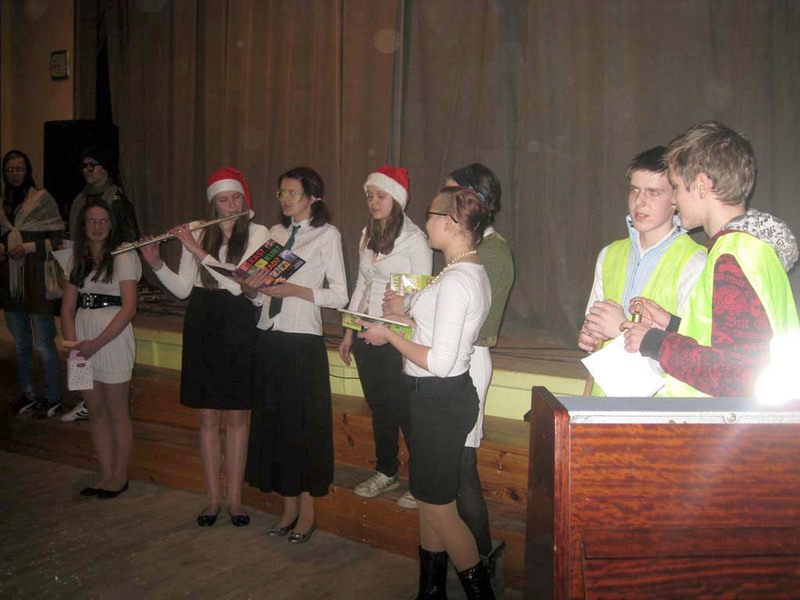 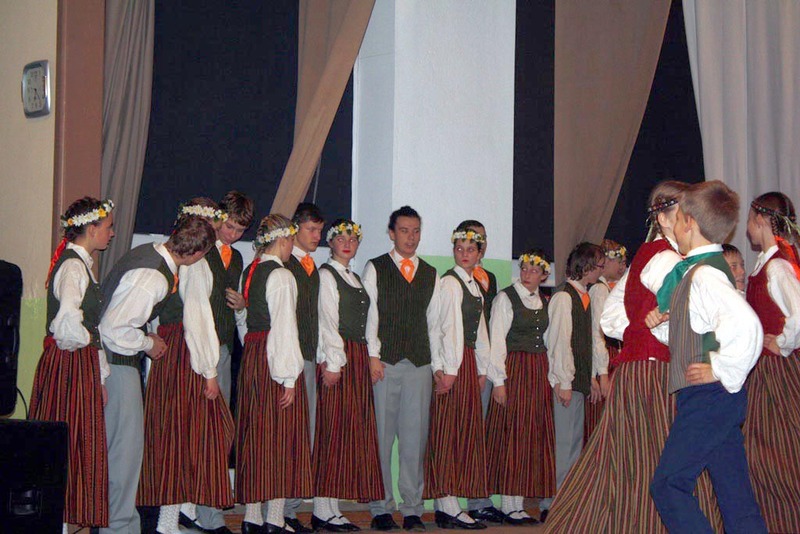 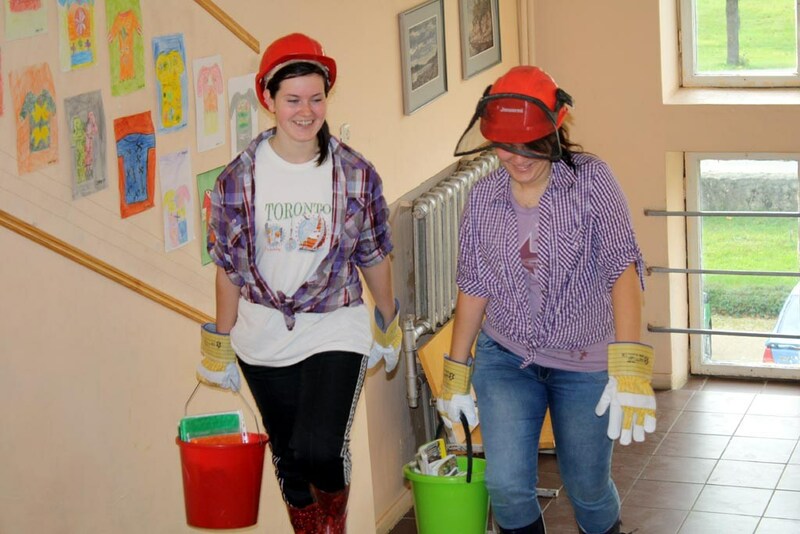 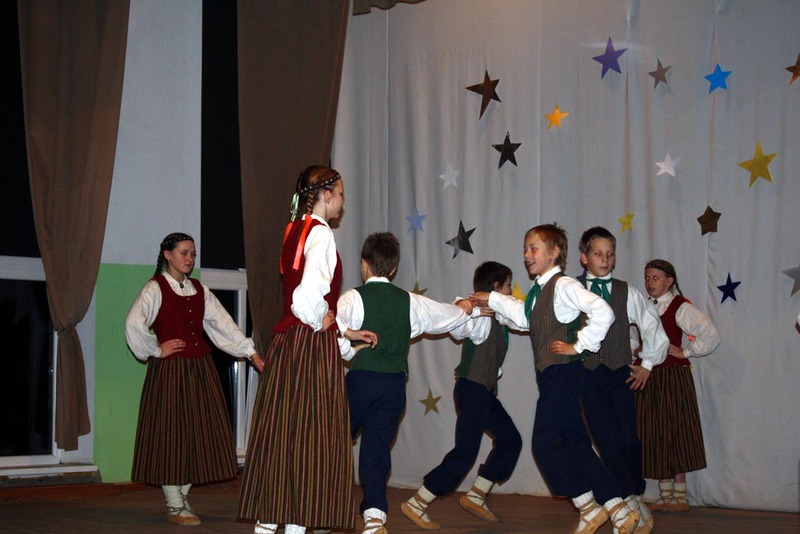 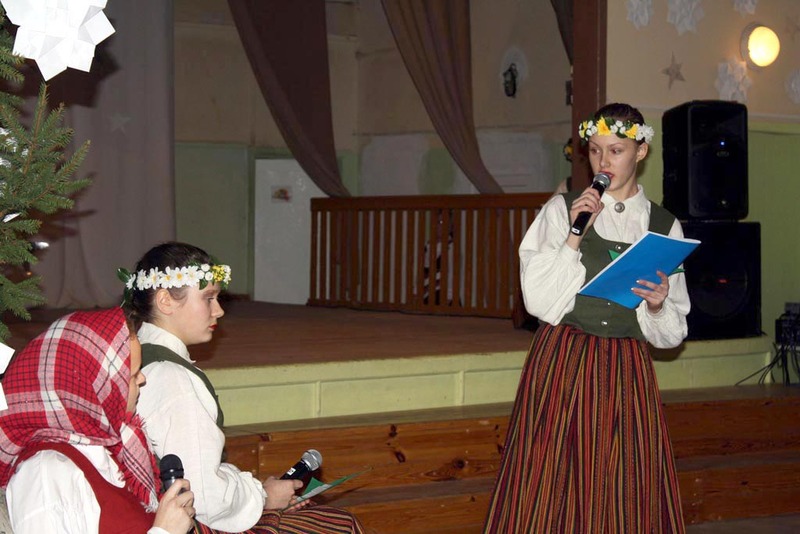 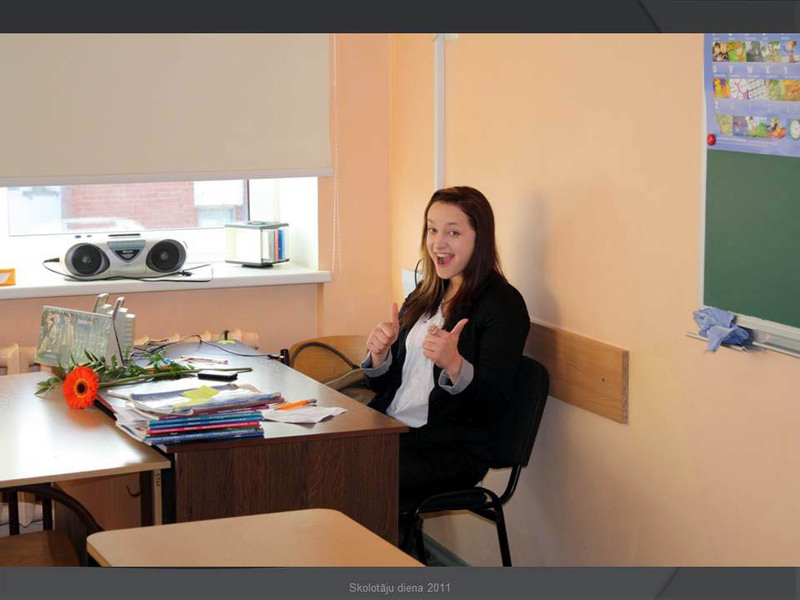 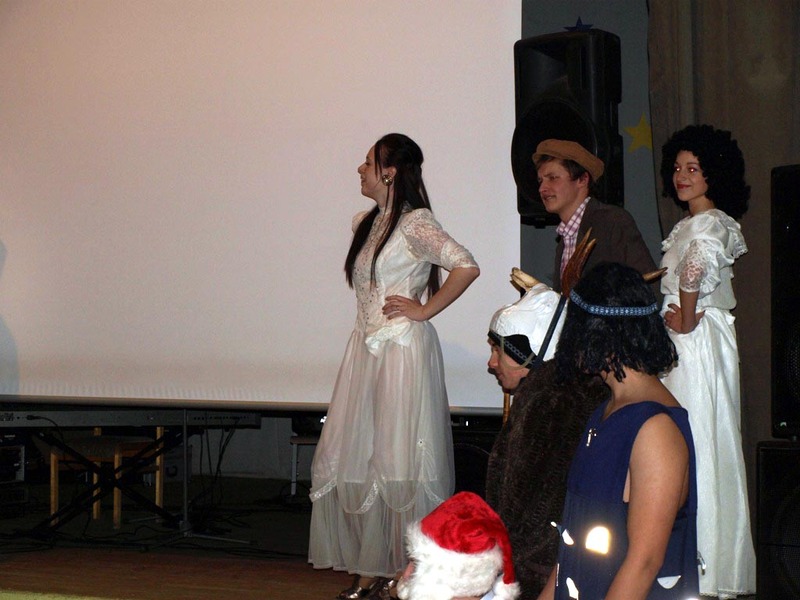 At the end of the seminar our visitors shared their experience on tourism in Latgale for school students. 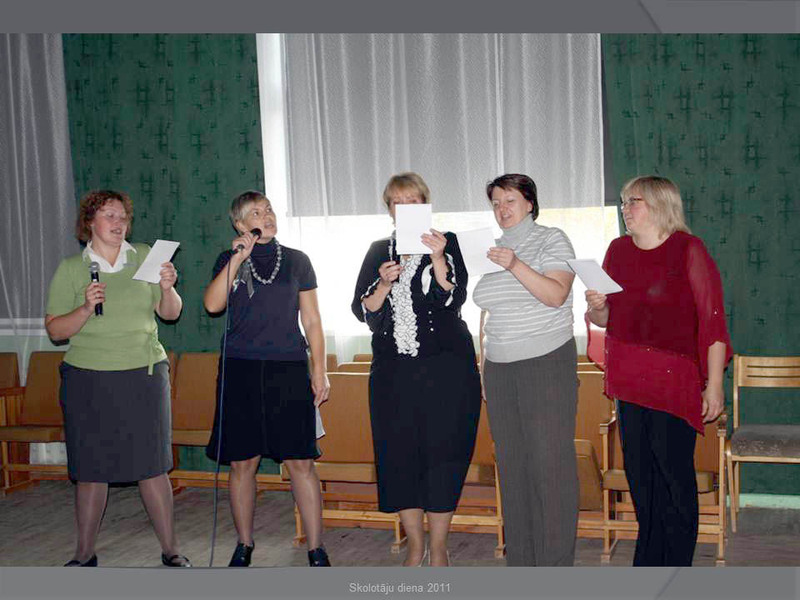 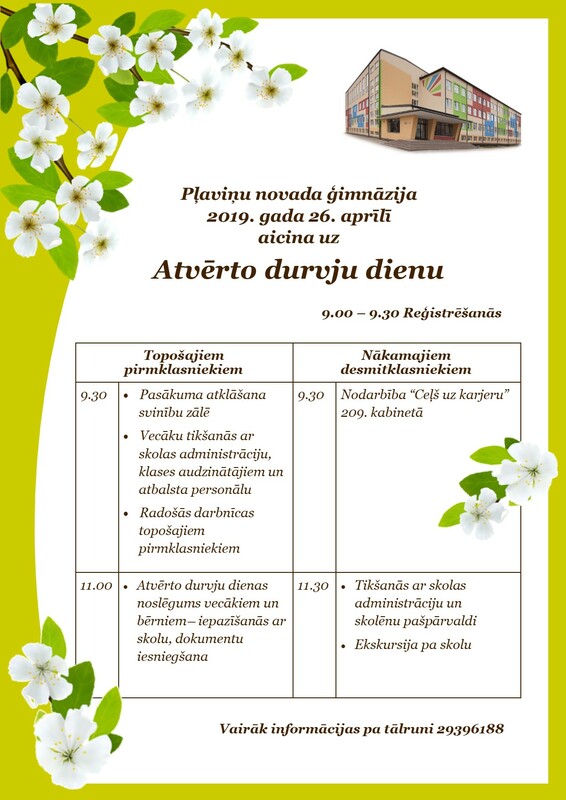 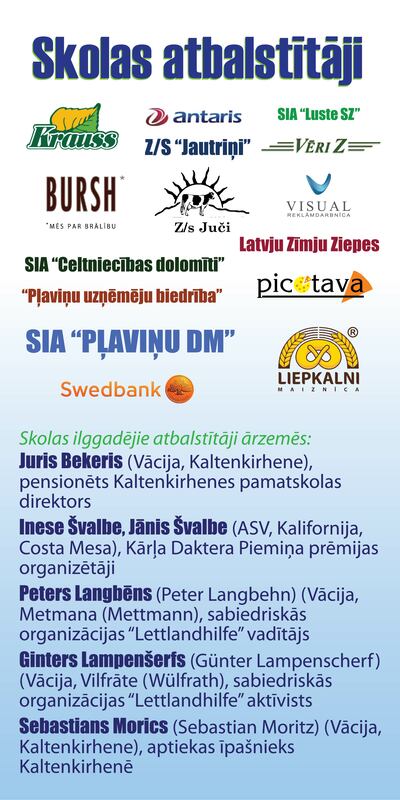 Thanks to all teachers who prepared the seminar qualitatively: Vineta Platgalve, Iveta Kupča, Sandra Fišmeistare, Sarmīte Meldere, Kristiāna Balode, Gints Balodis, Inga Baginska, Ineta Reitere. 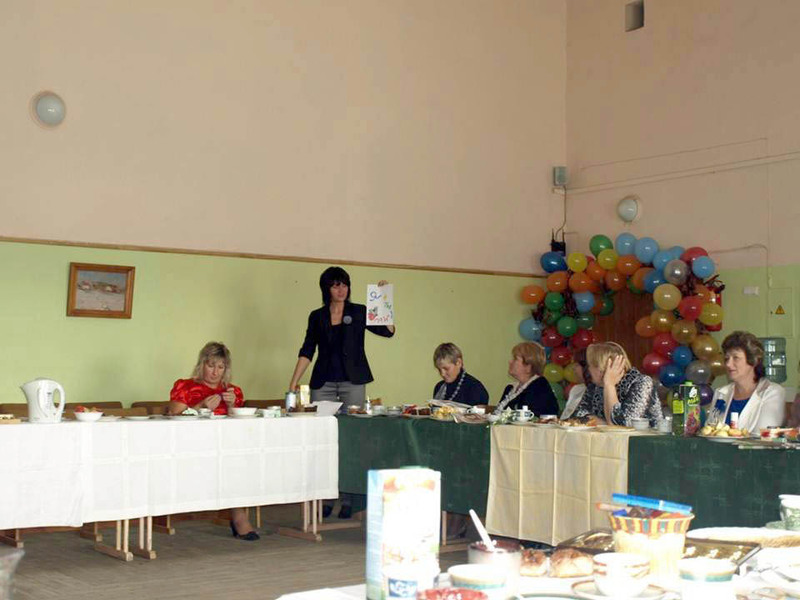 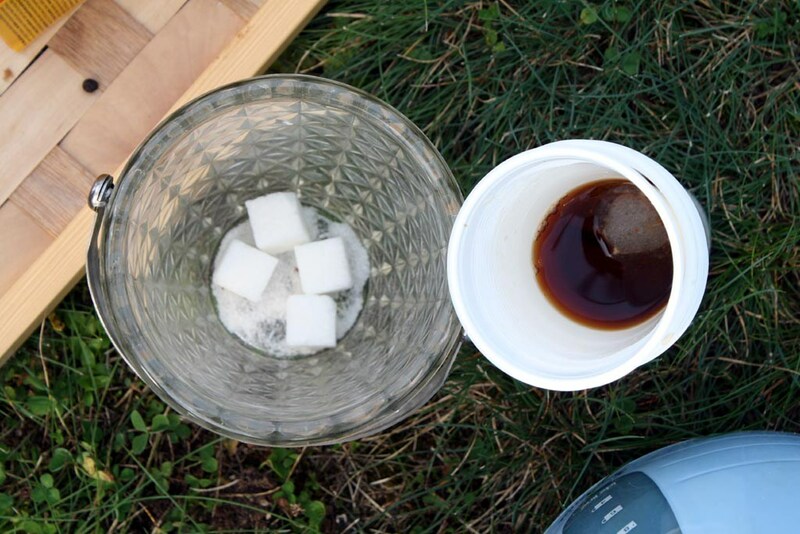 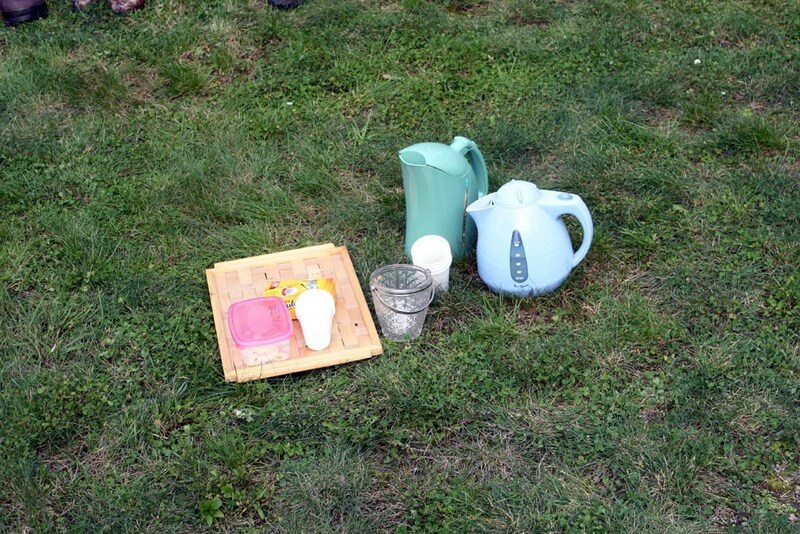 The participants of the seminar were grateful to Mirdza Simone and her helpers for some nice hot tea and coffee. 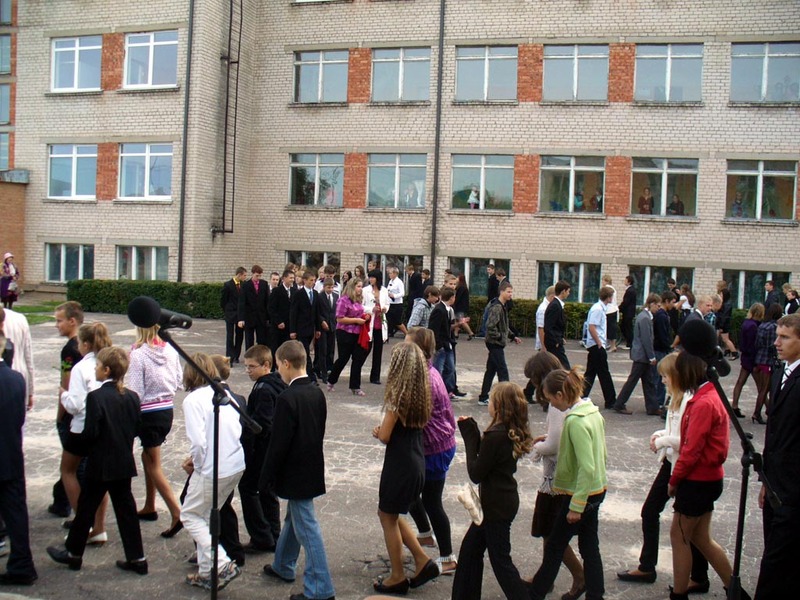 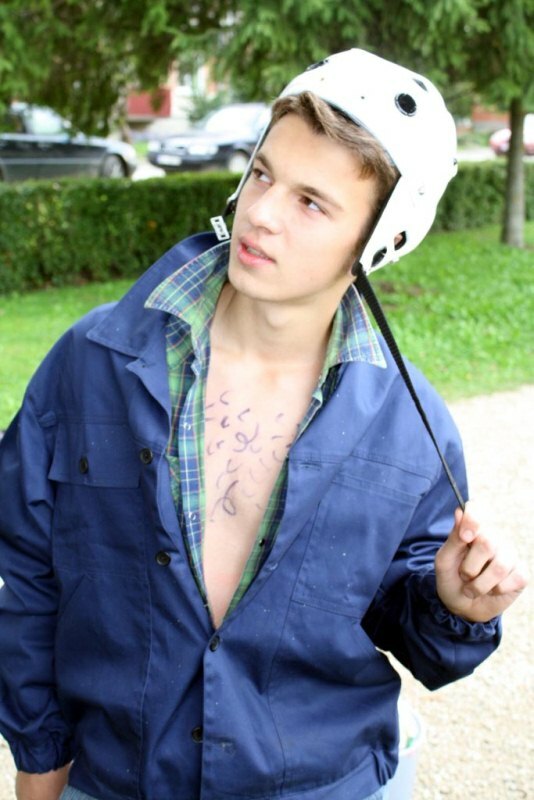 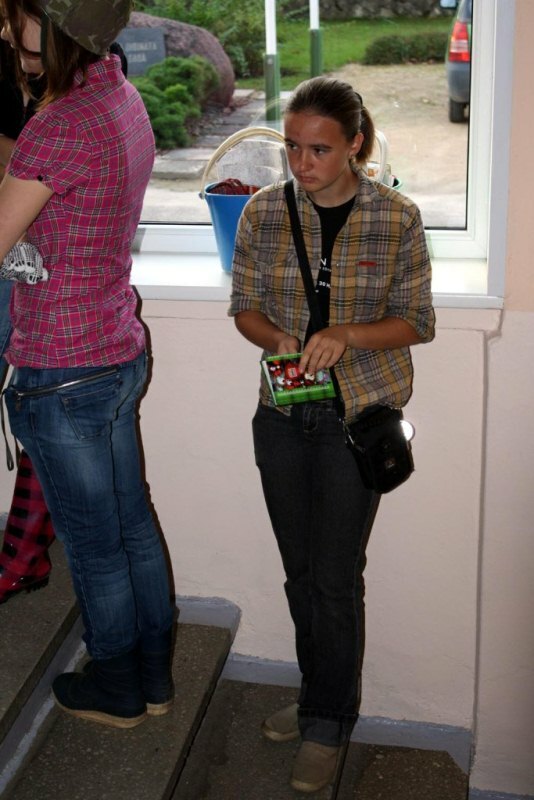 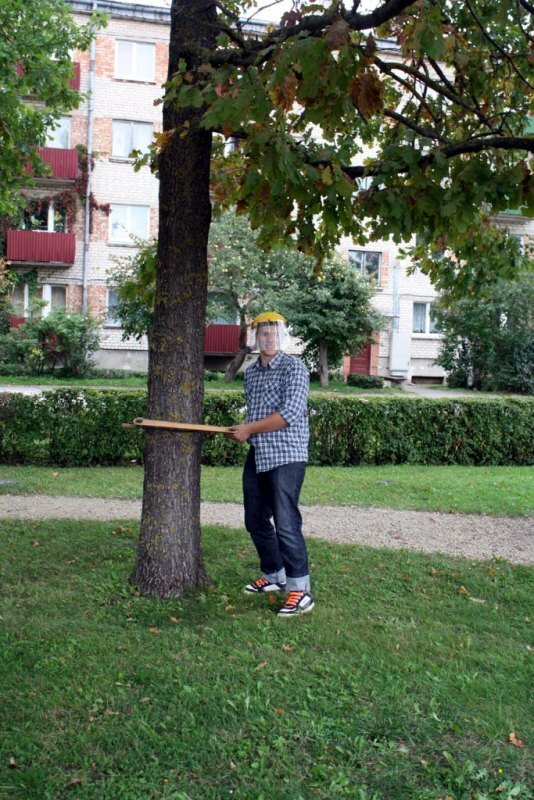 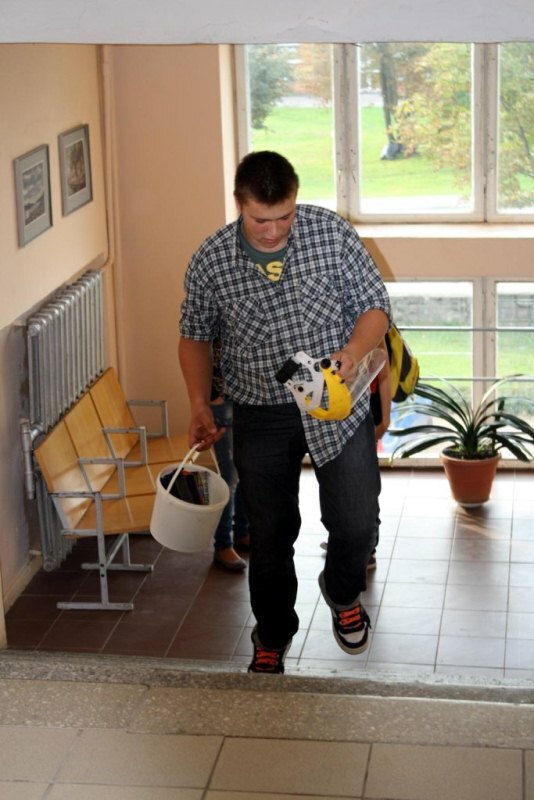 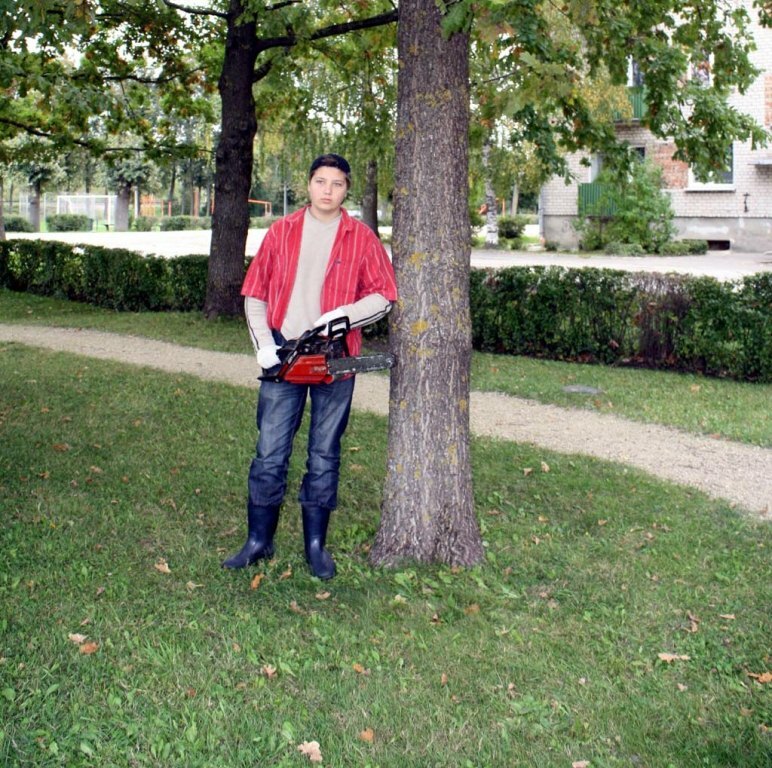 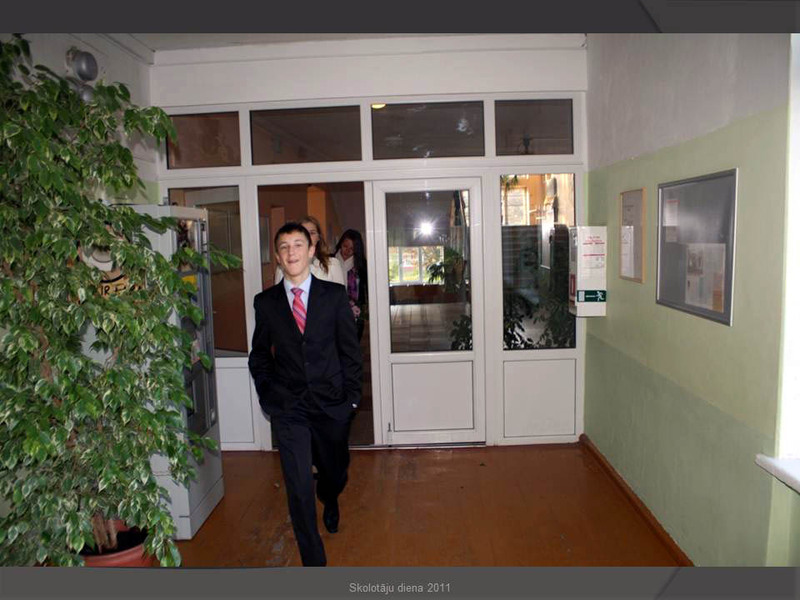 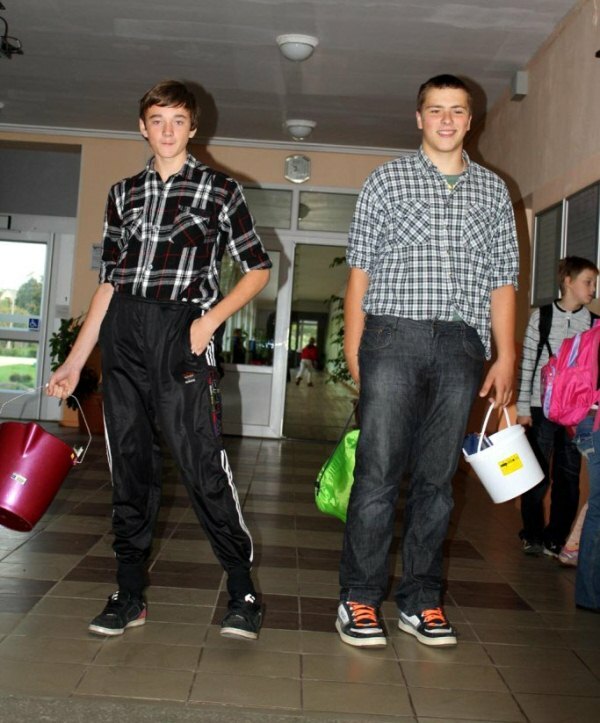 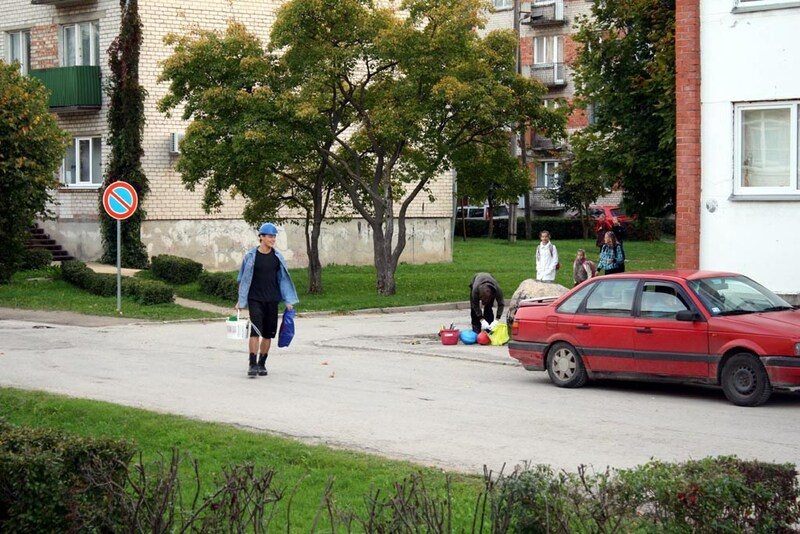 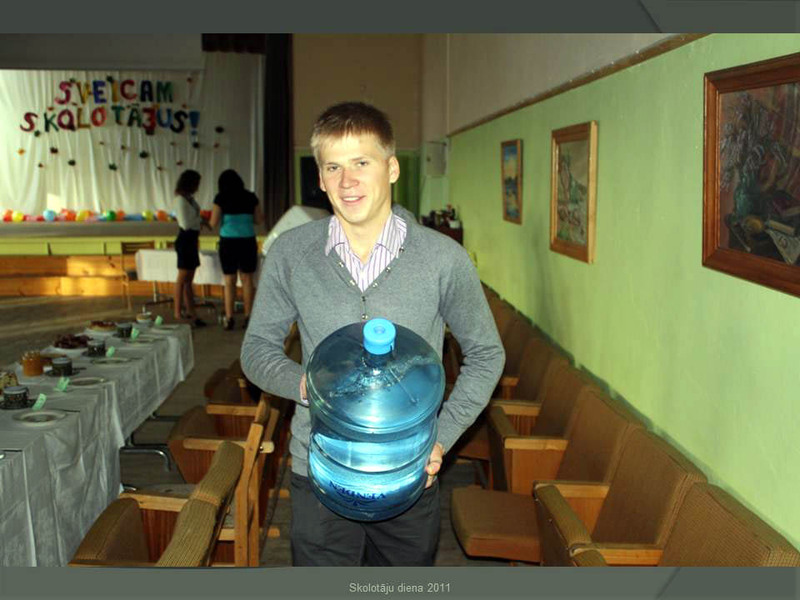 “Back to school” in pictures.